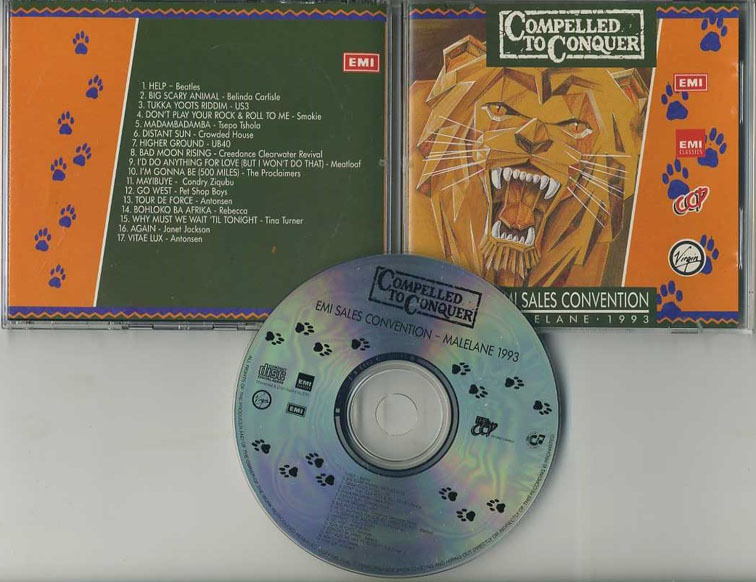 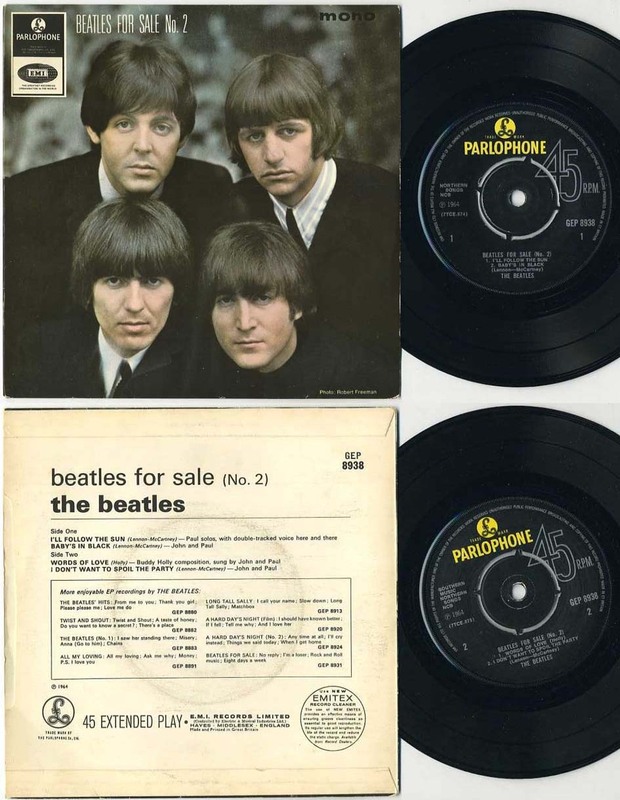 To inquire about any item or order anything from the list, please copy and paste the items you are interested in, if there is no price mentionned, please make an offer for it and mail everything to us by clicking below. 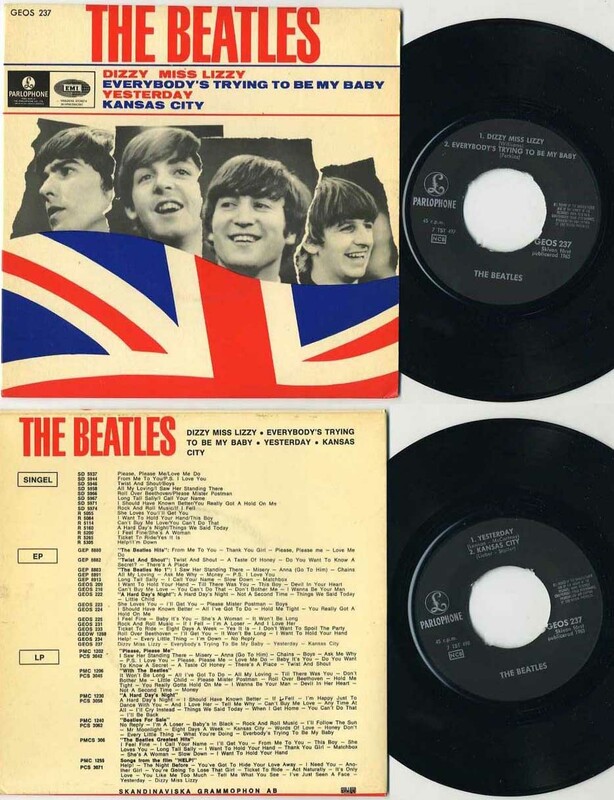 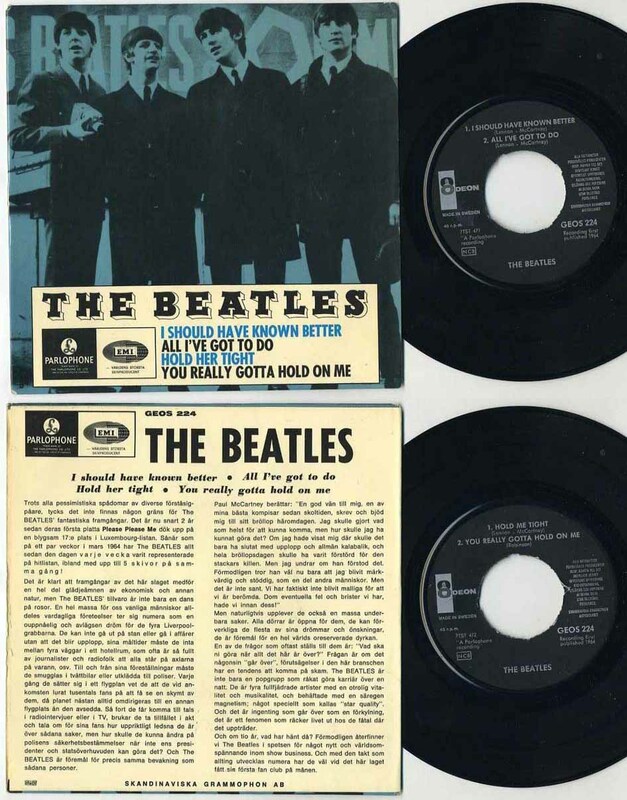 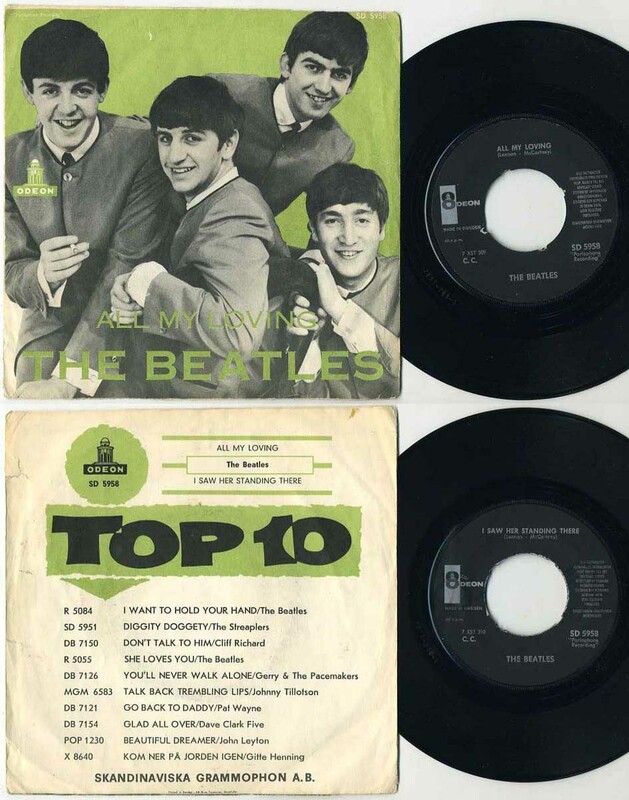 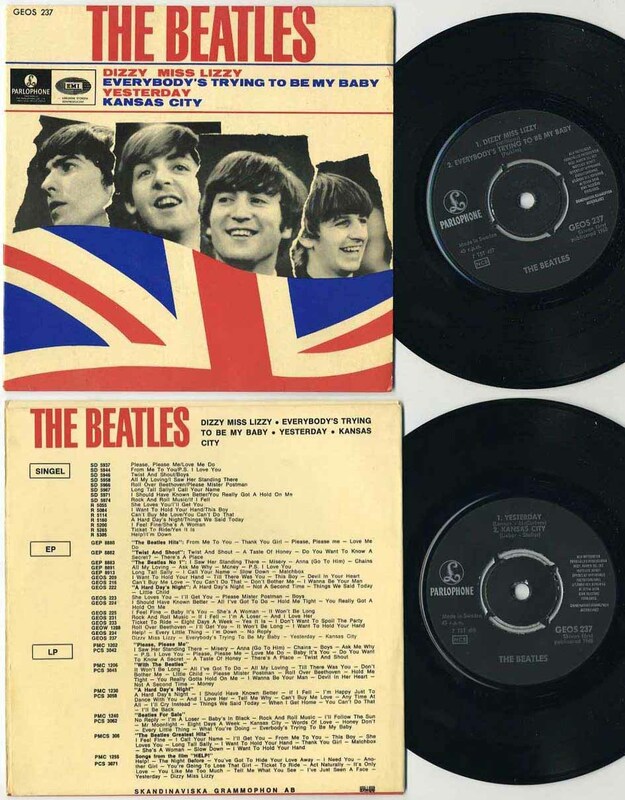 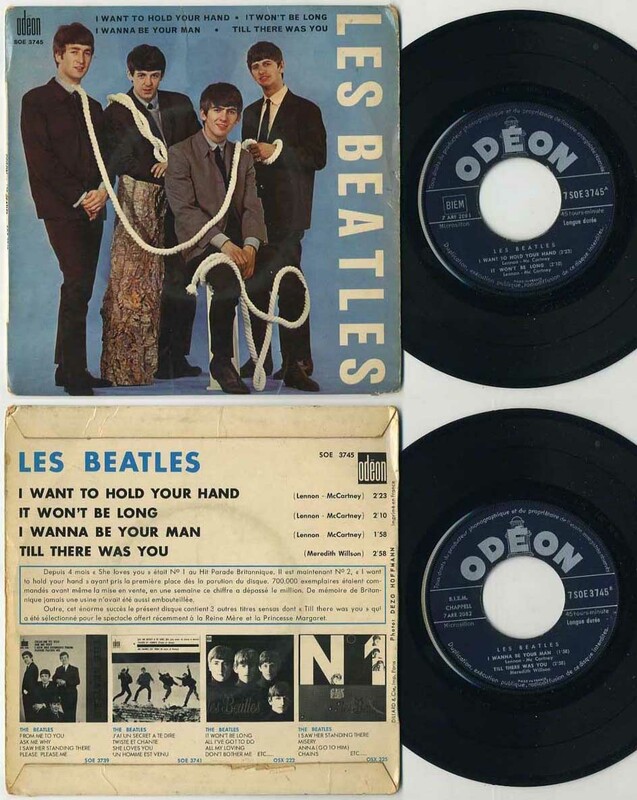 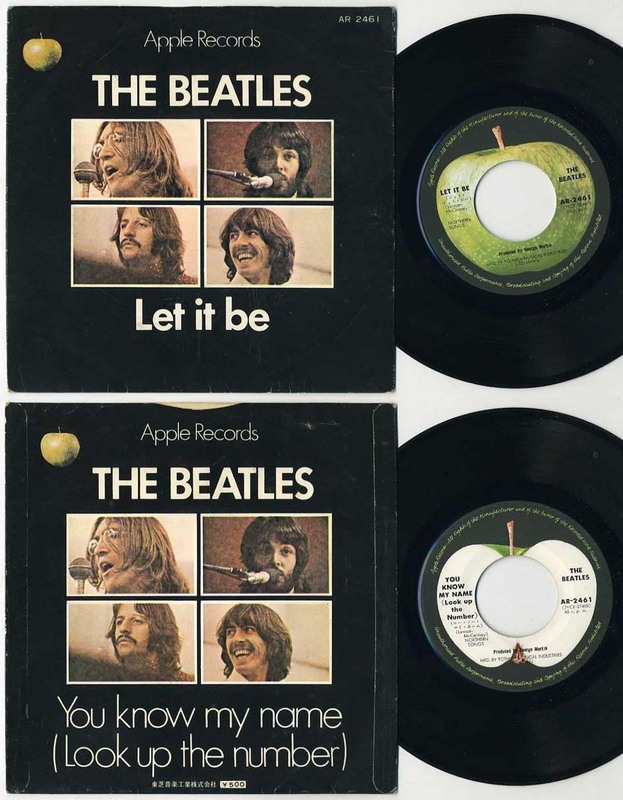 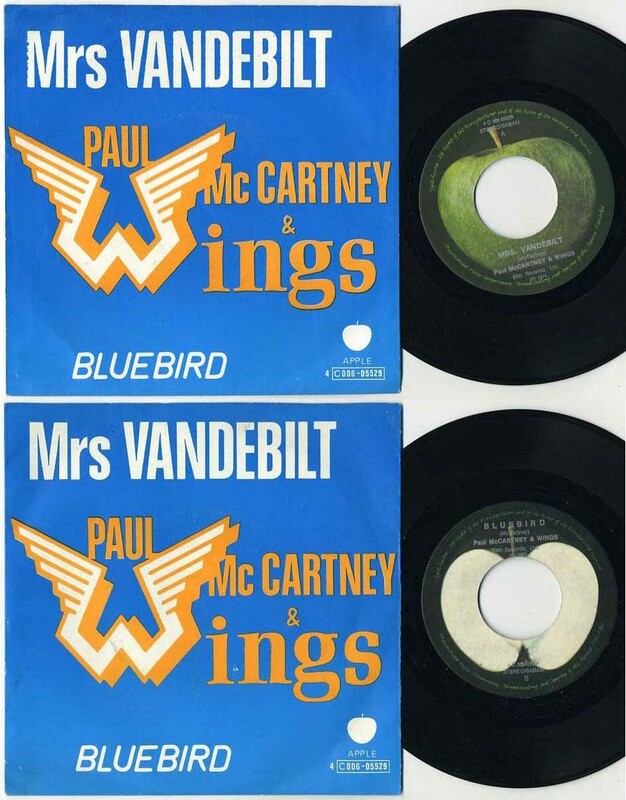 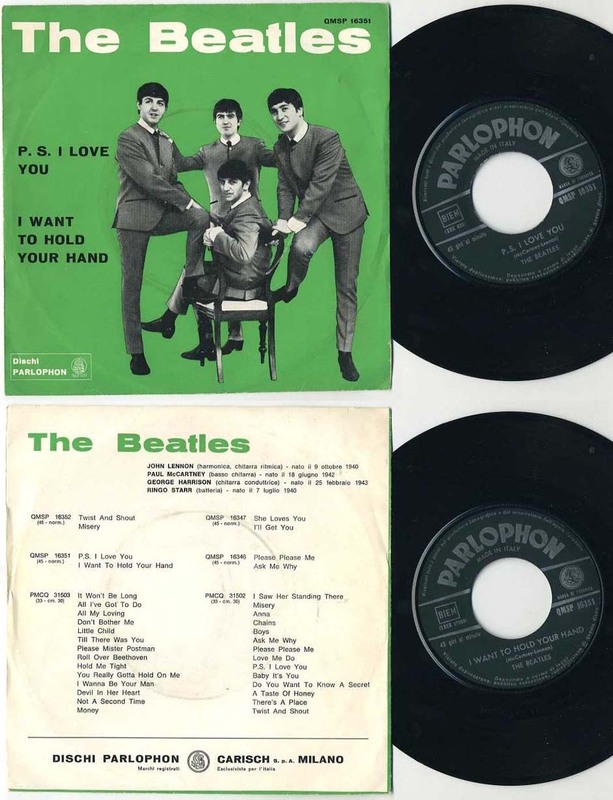 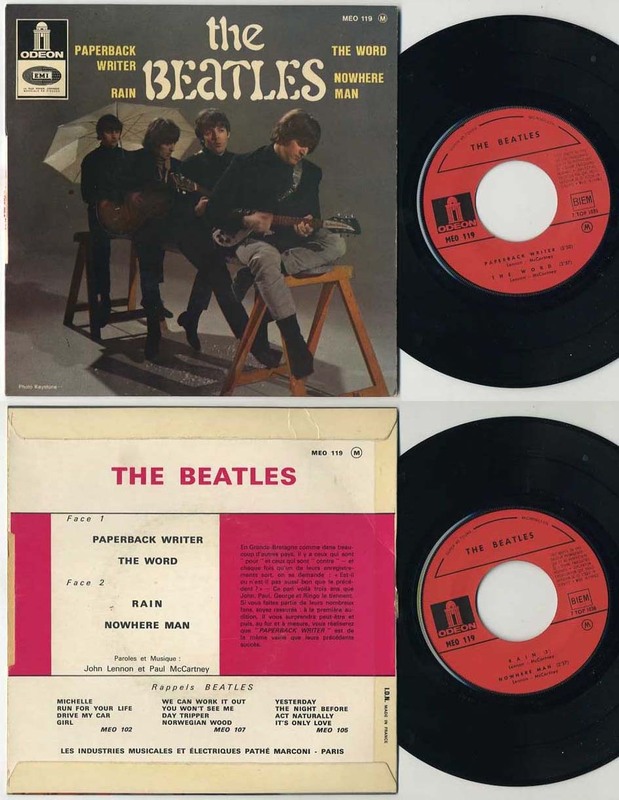 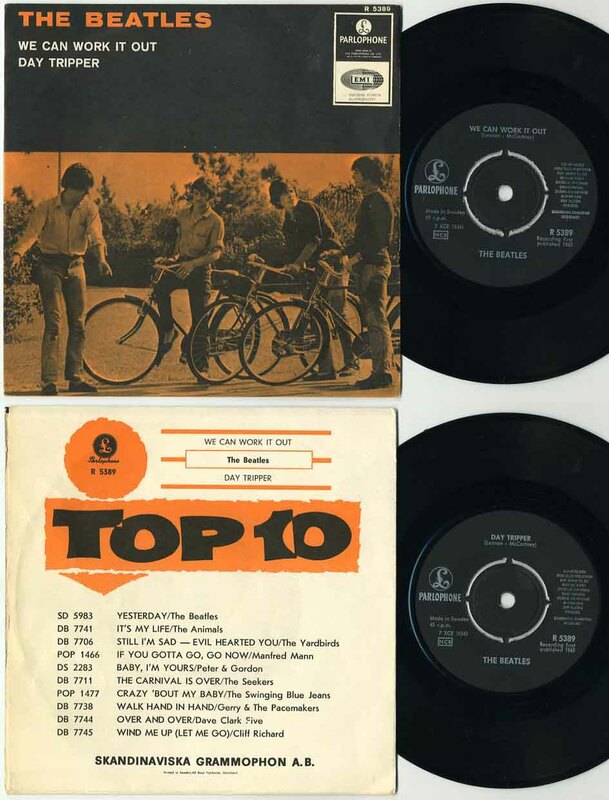 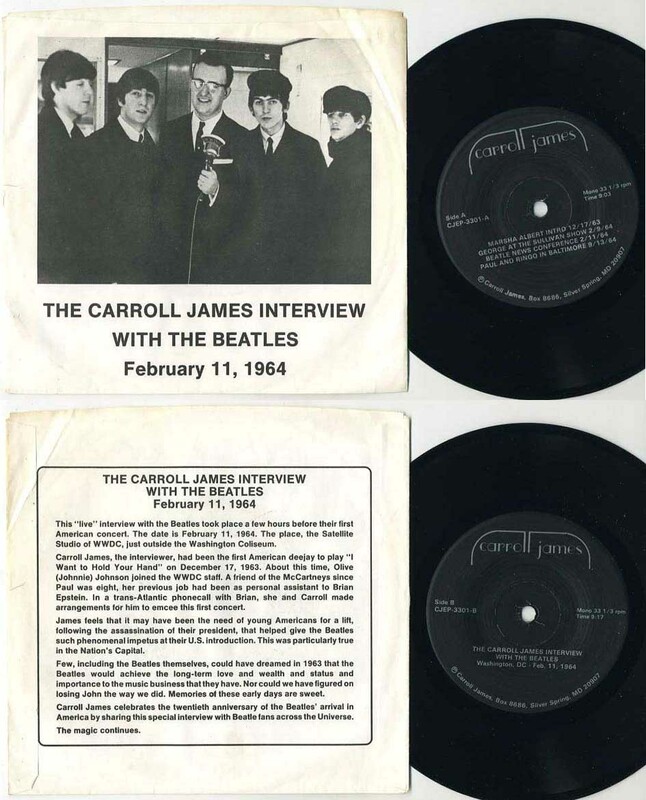 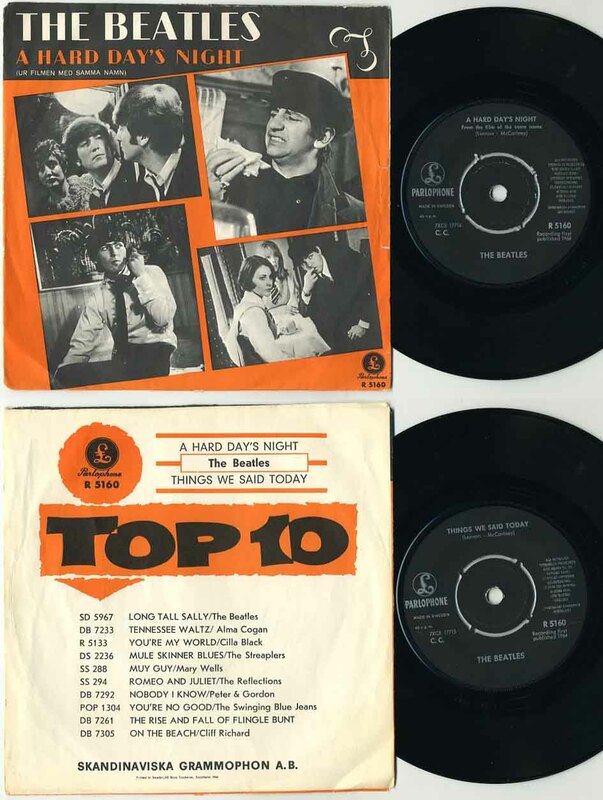 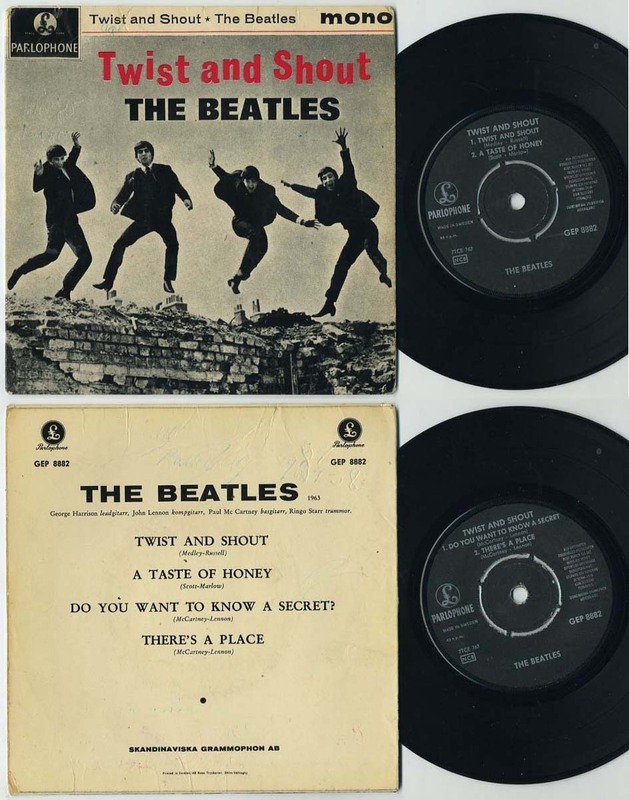 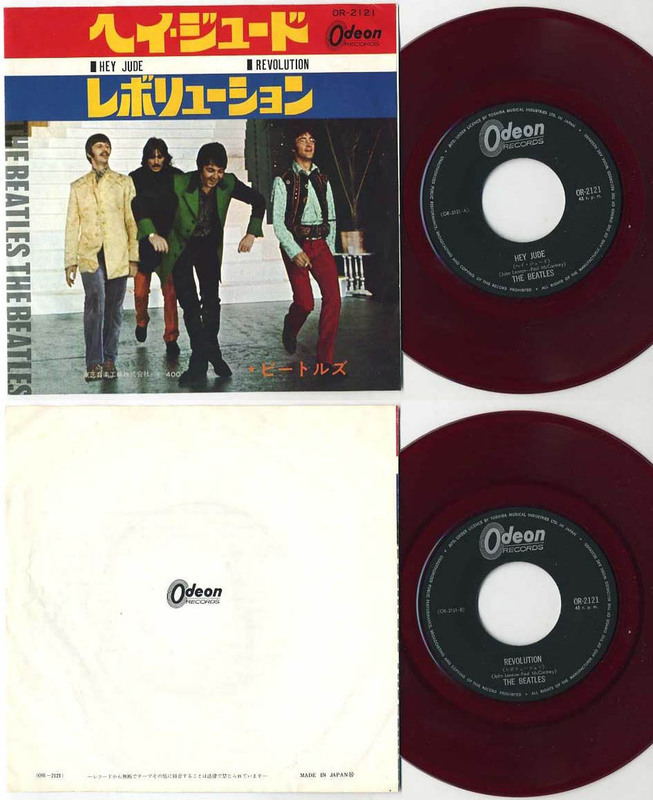 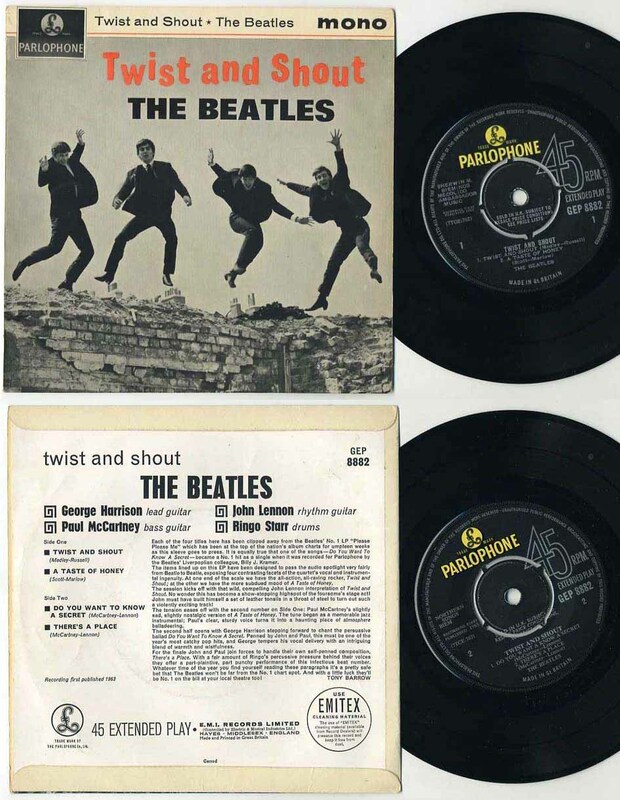 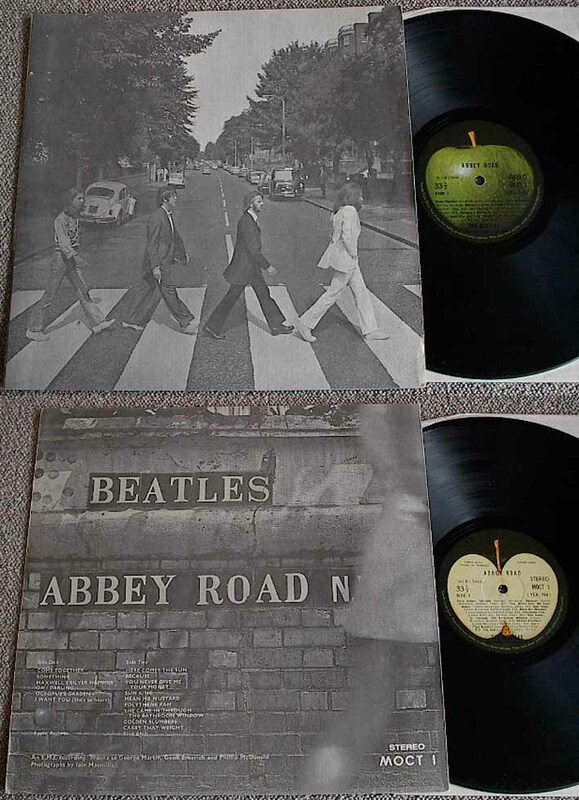 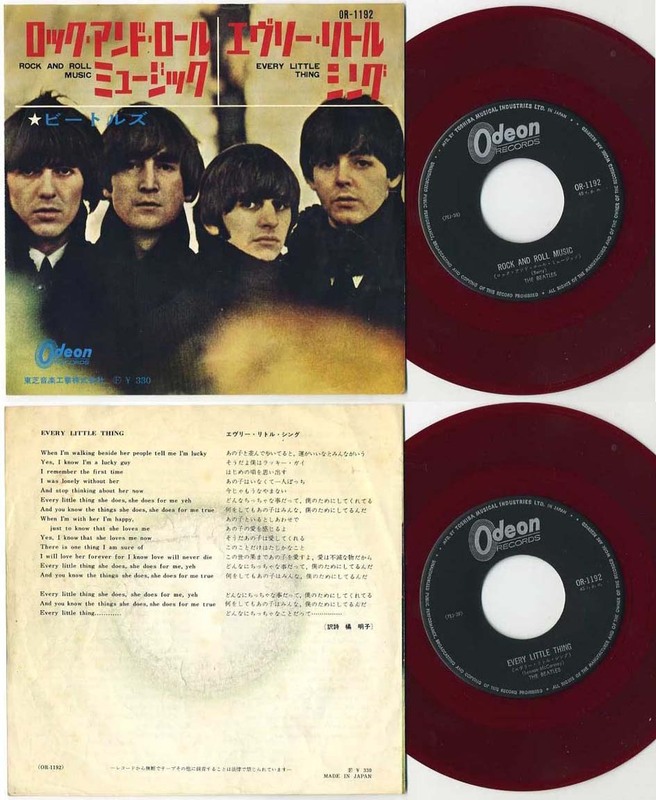 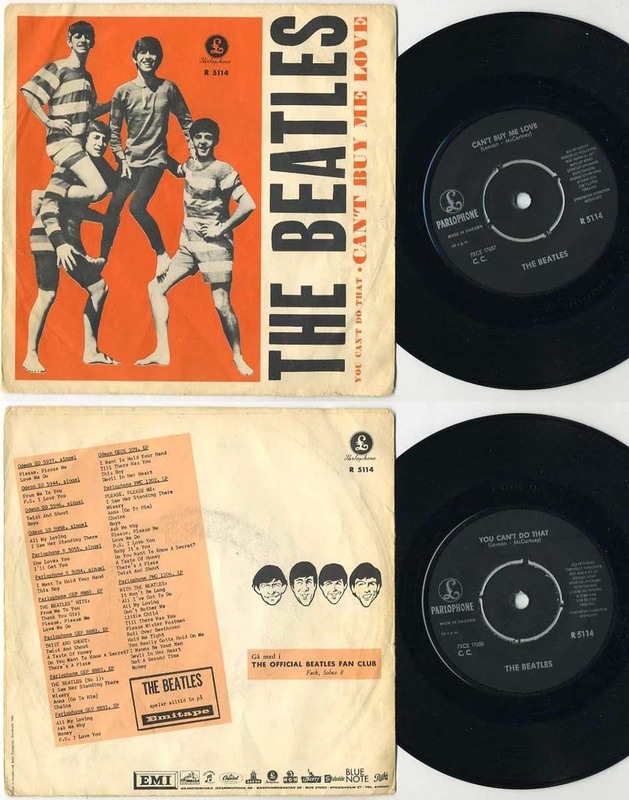 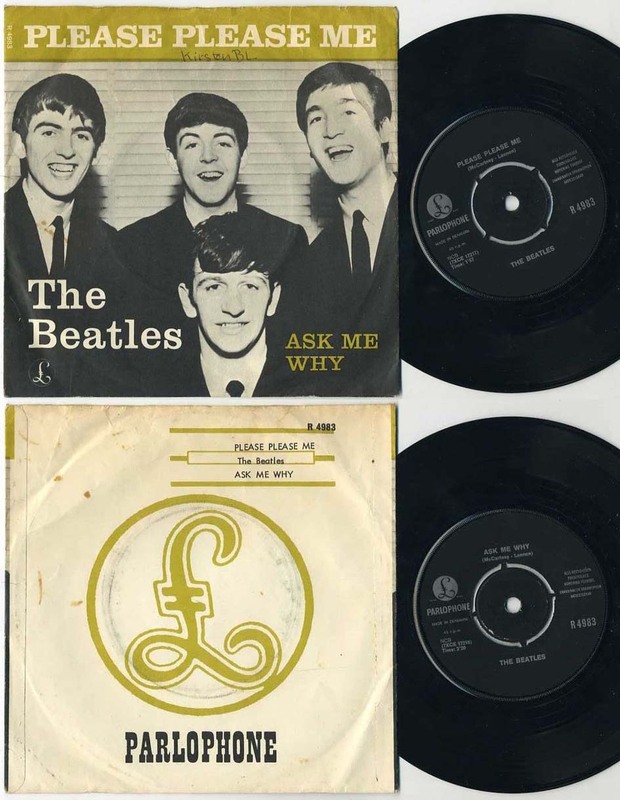 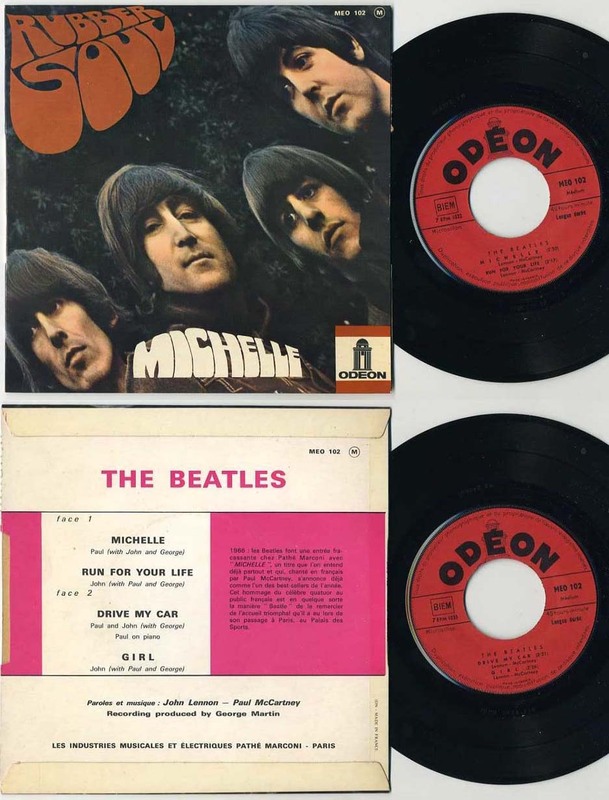 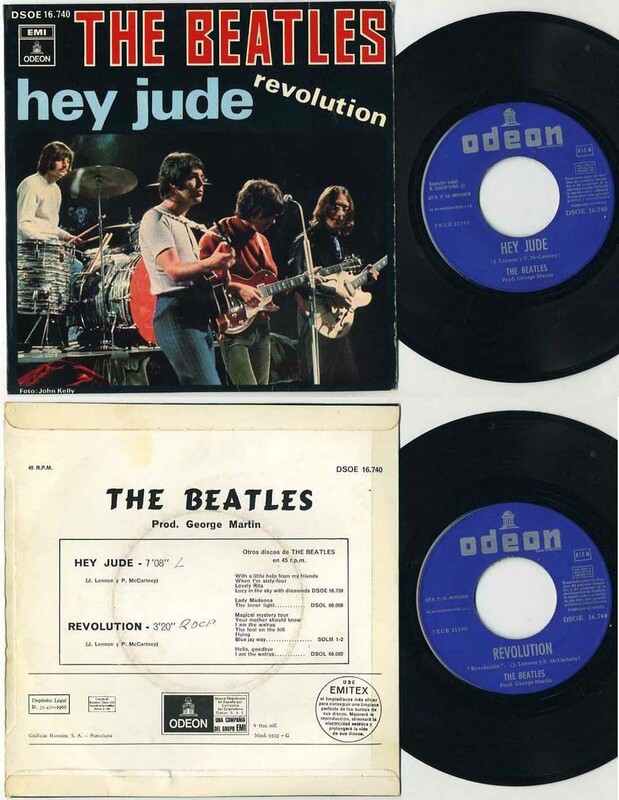 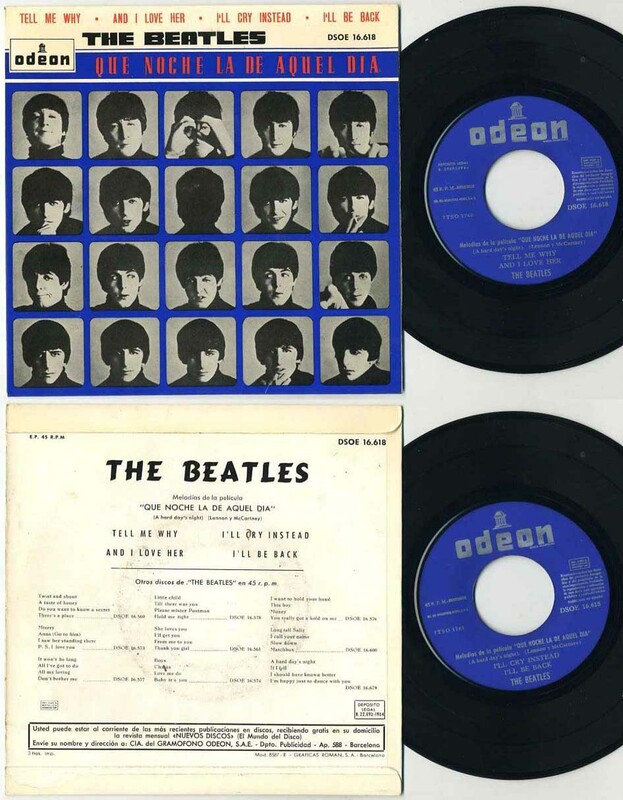 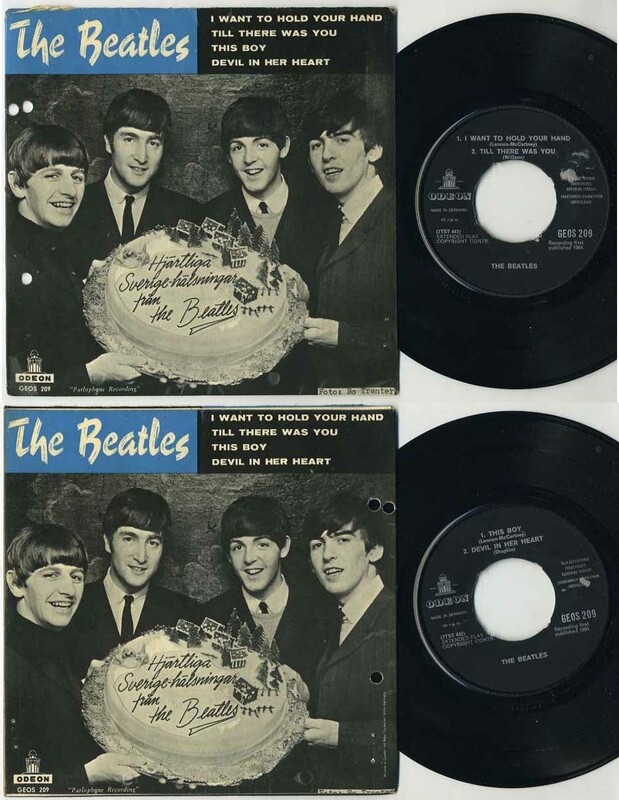 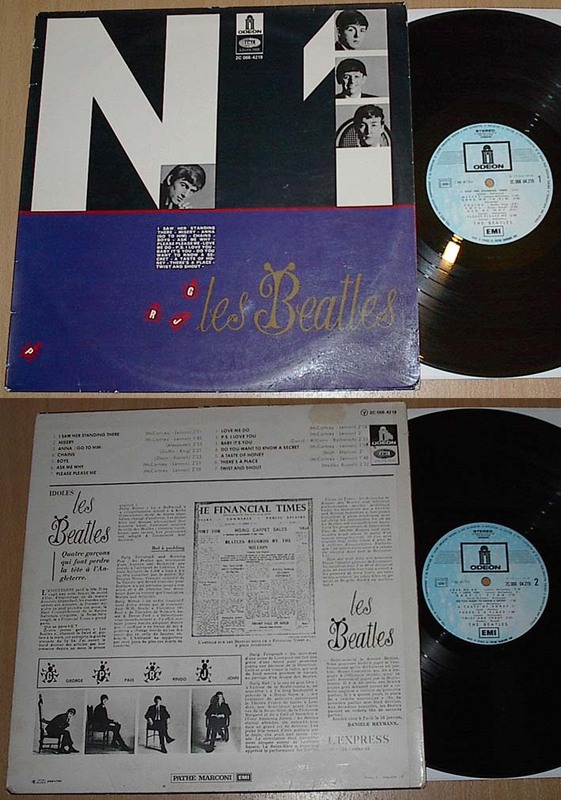 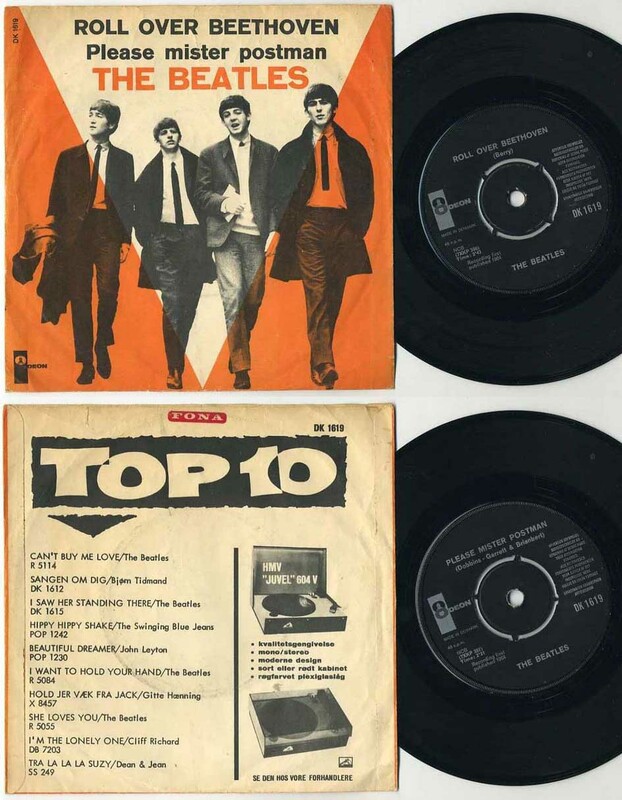 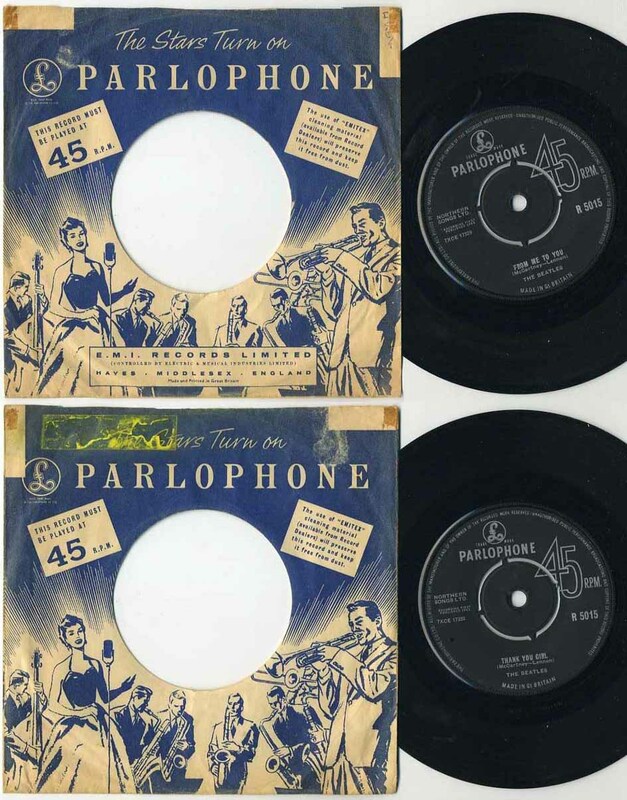 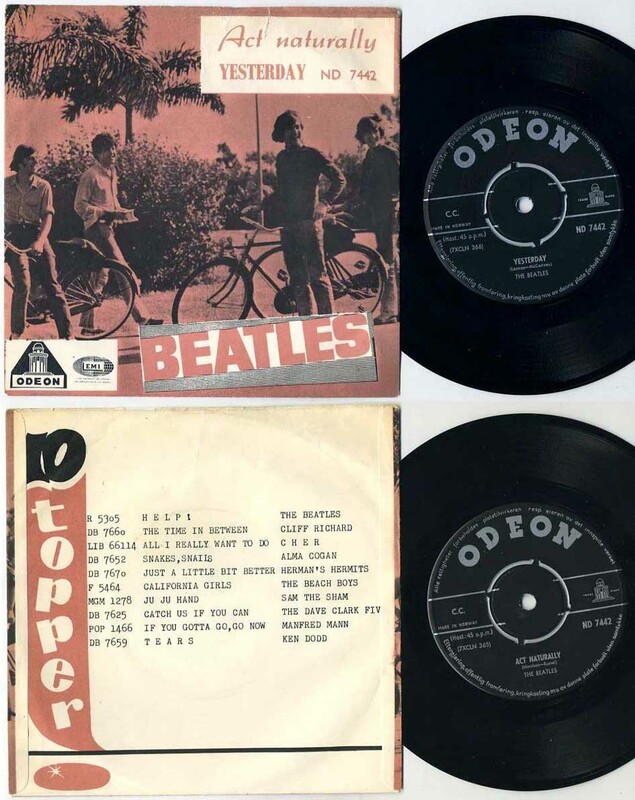 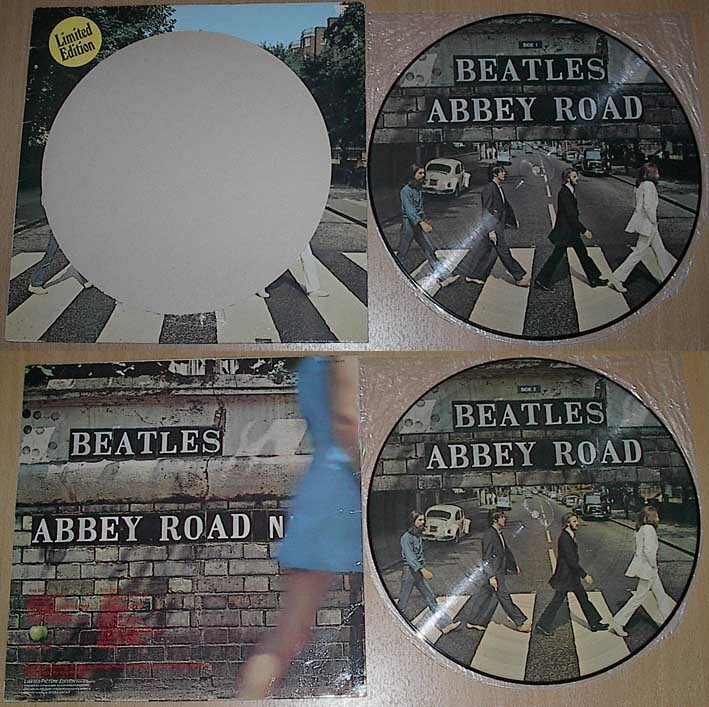 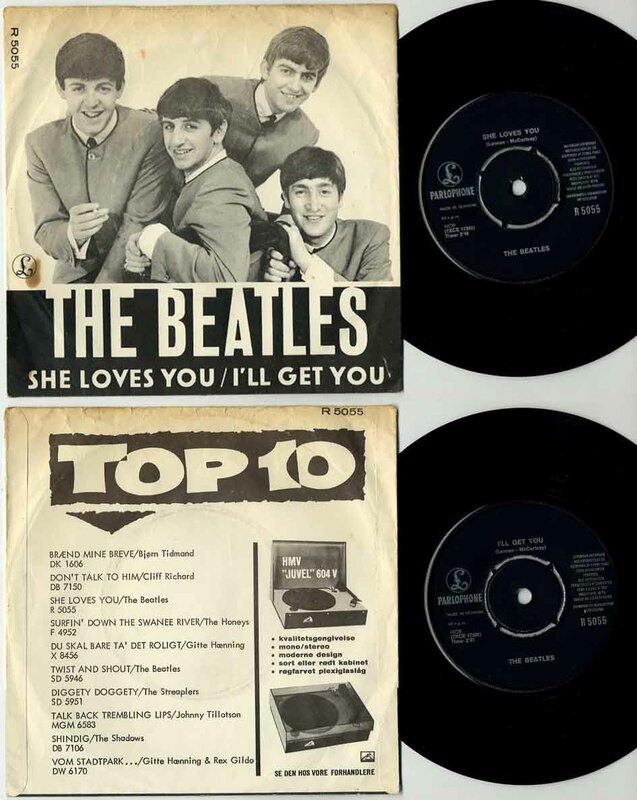 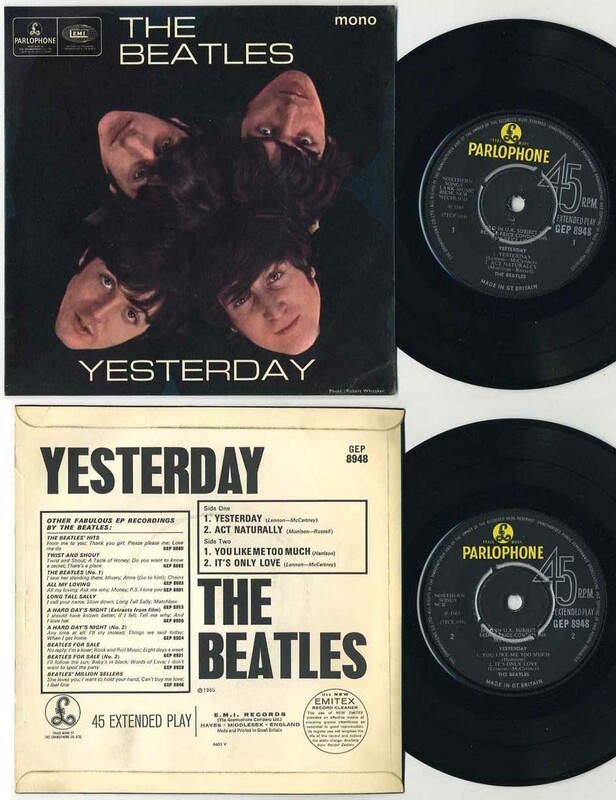 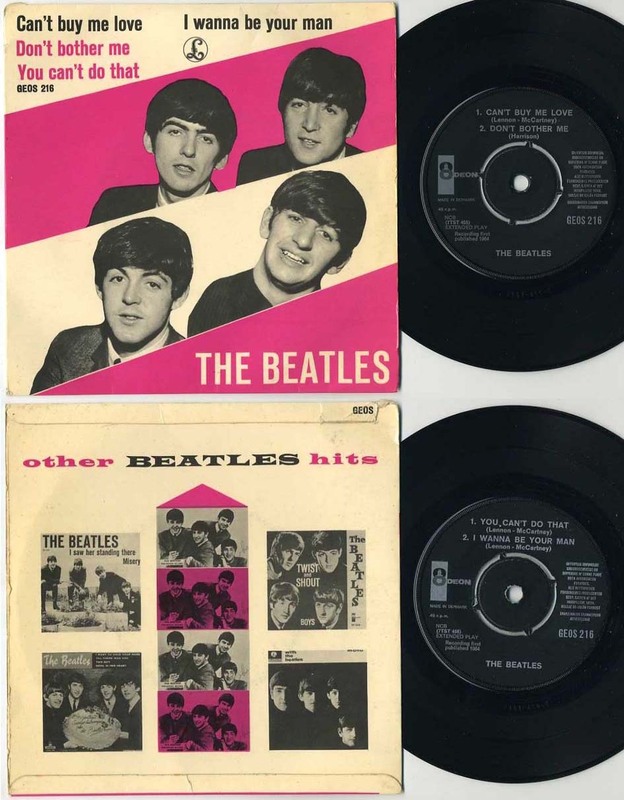 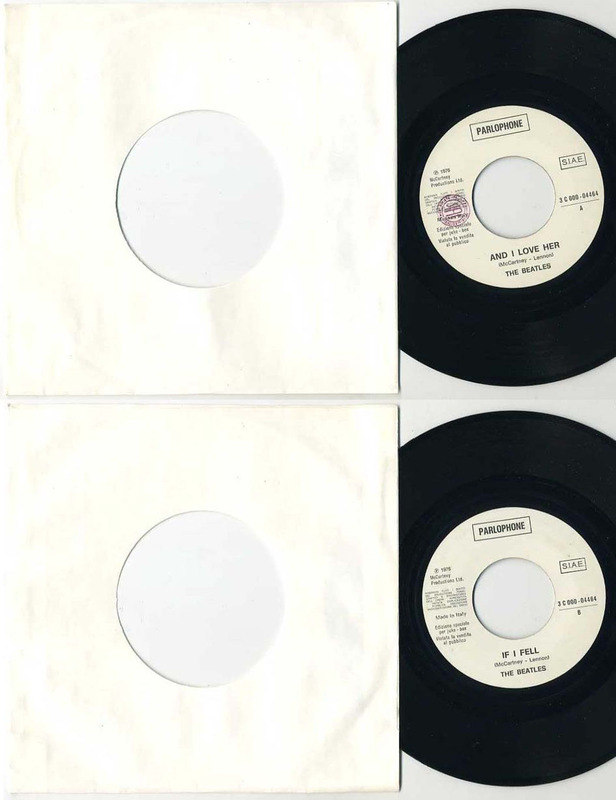 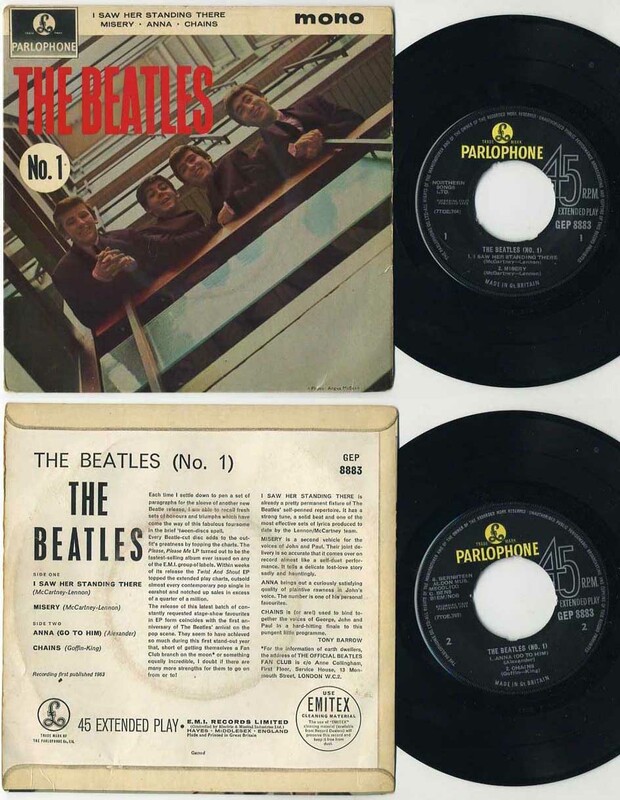 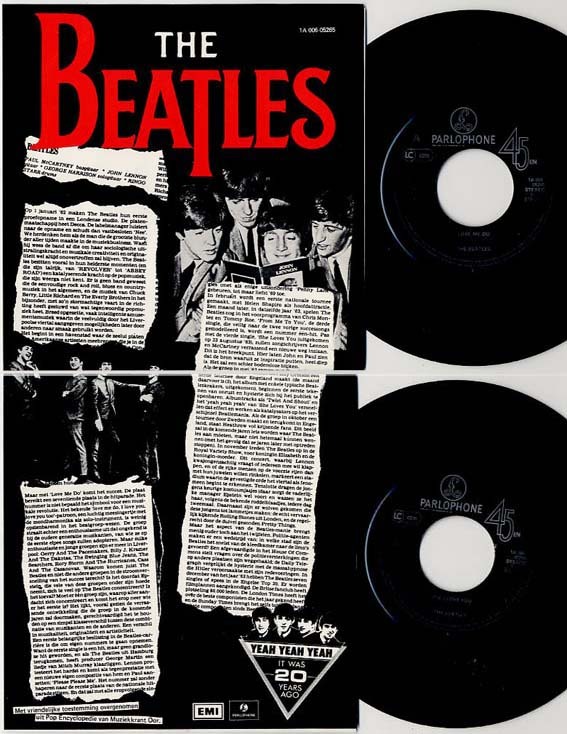 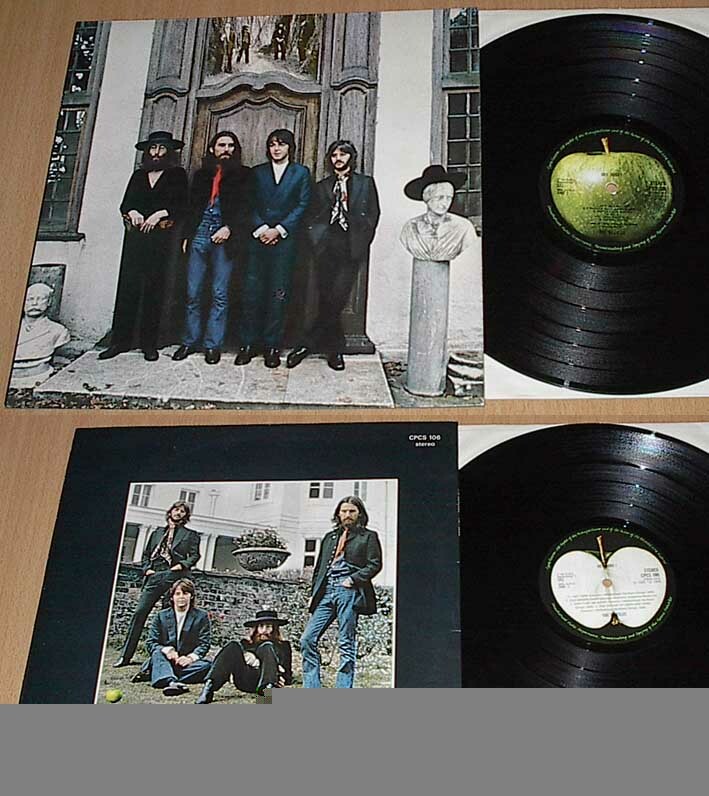 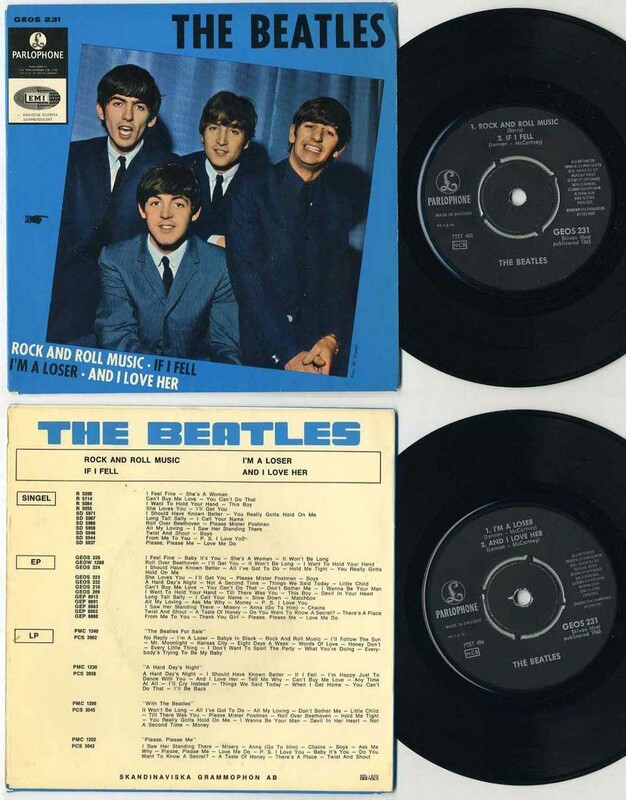 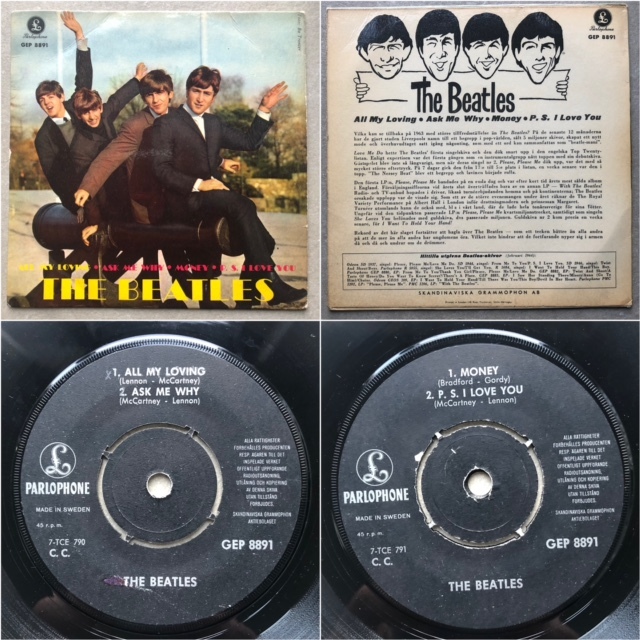 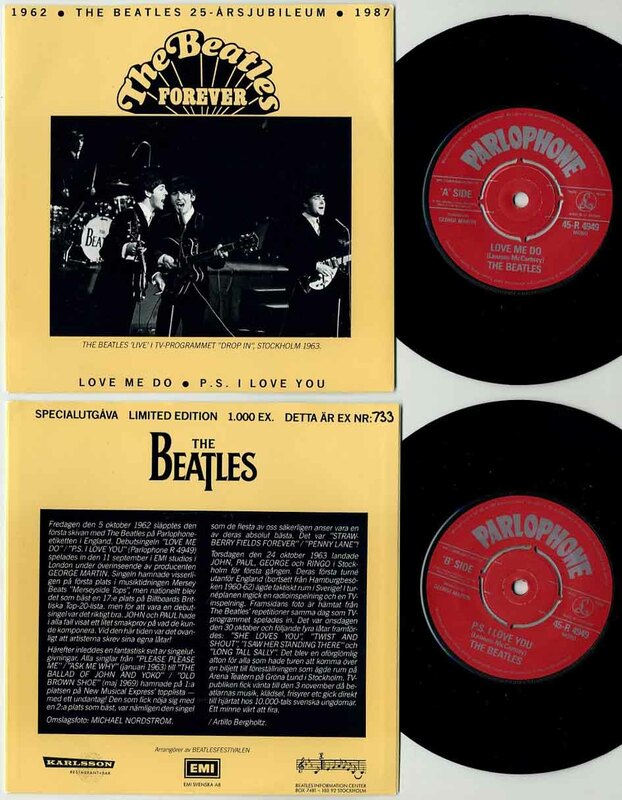 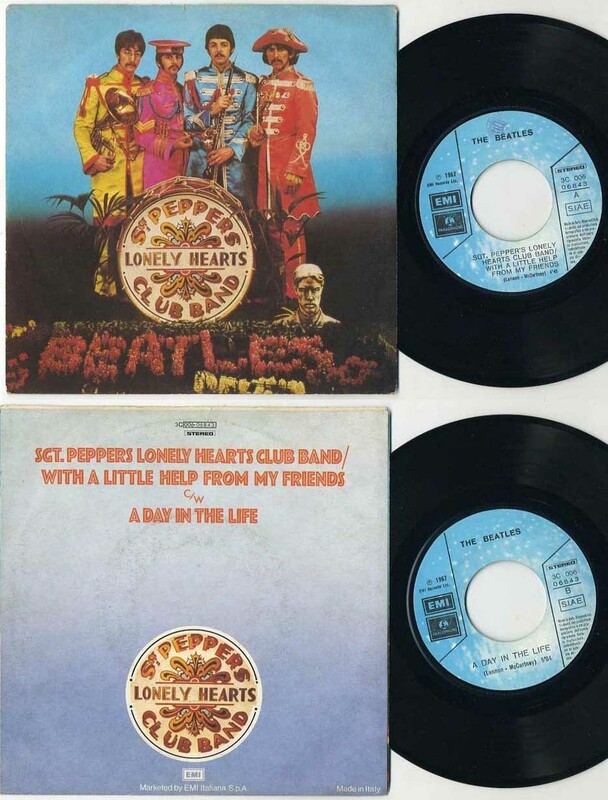 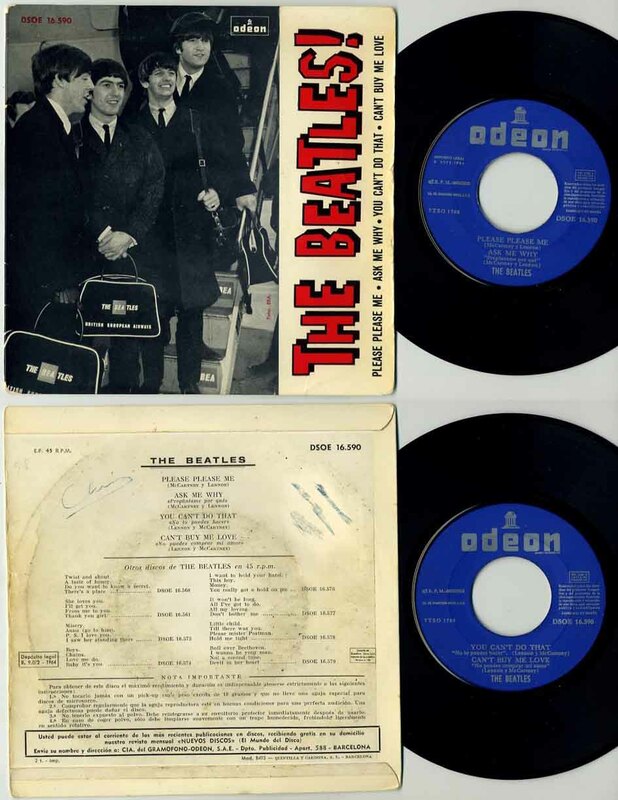 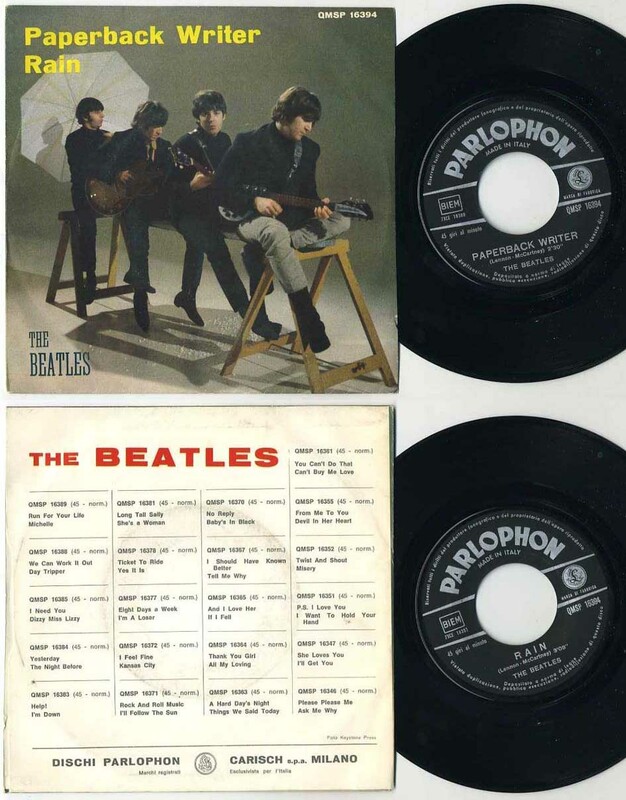 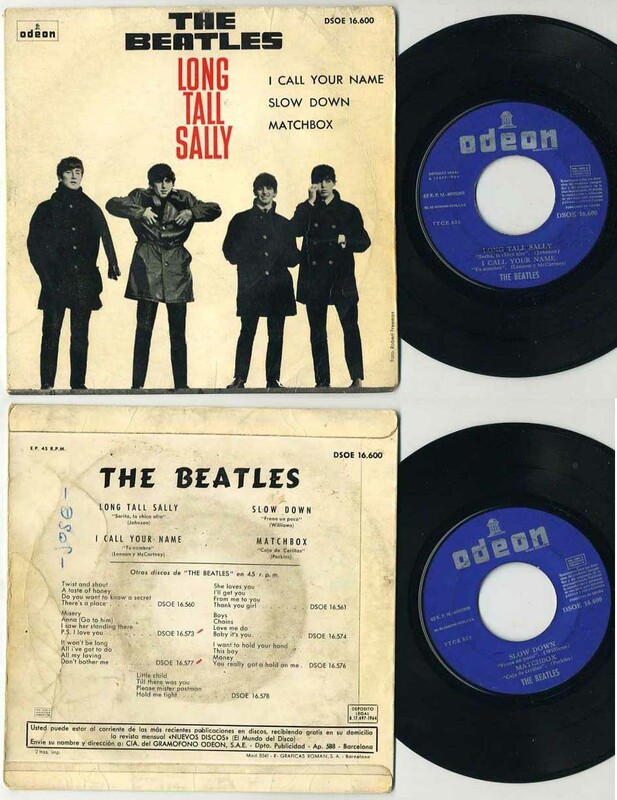 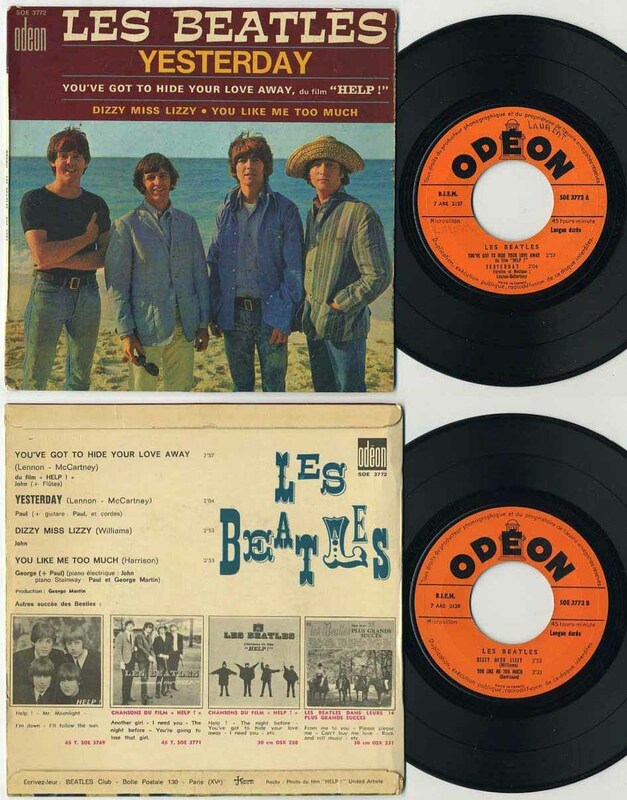 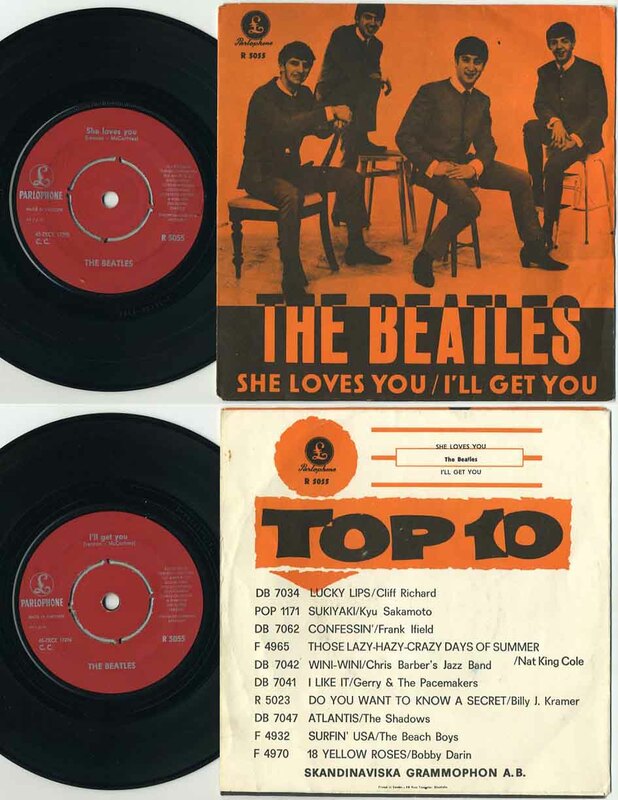 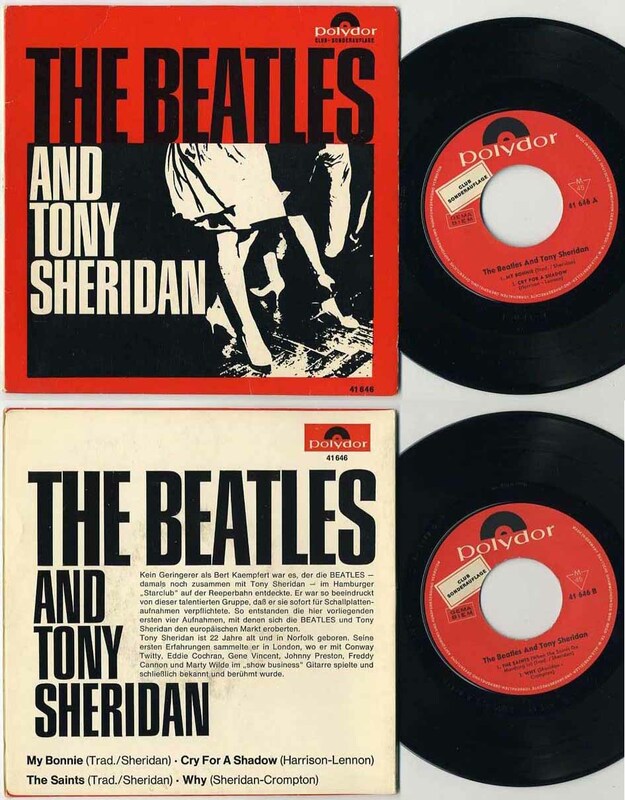 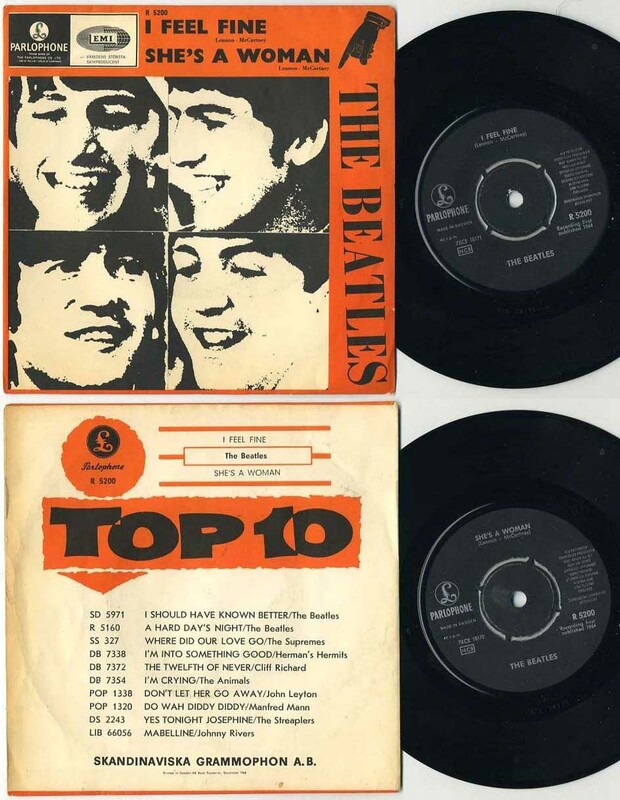 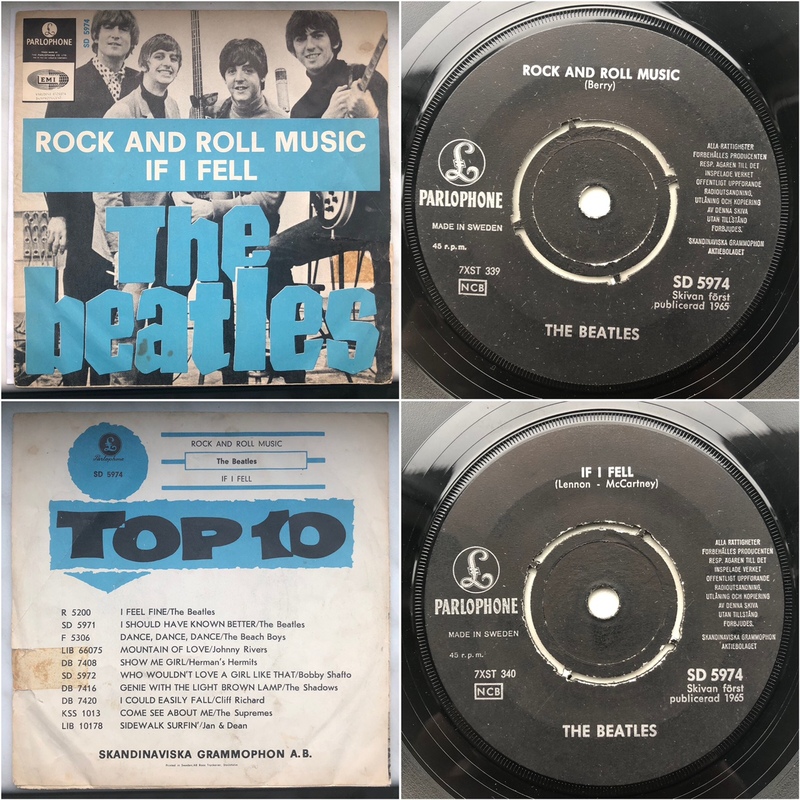 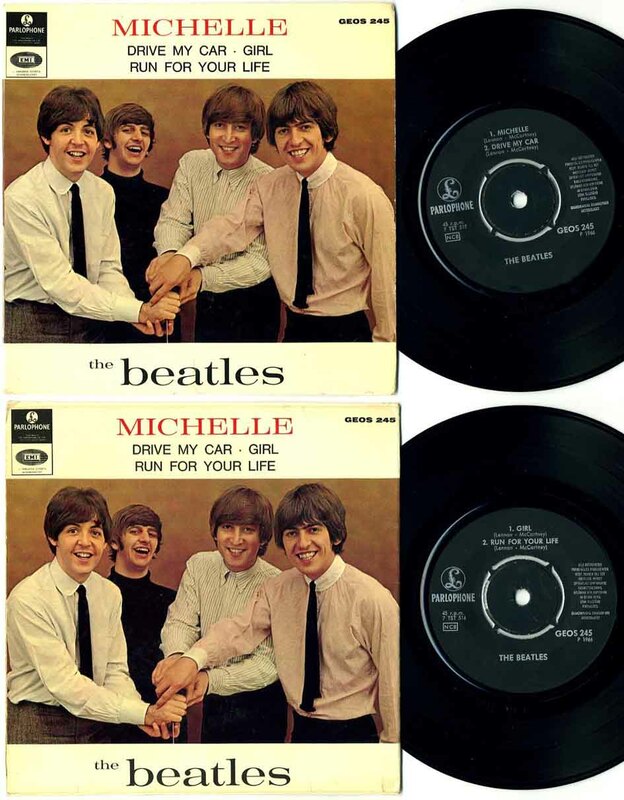 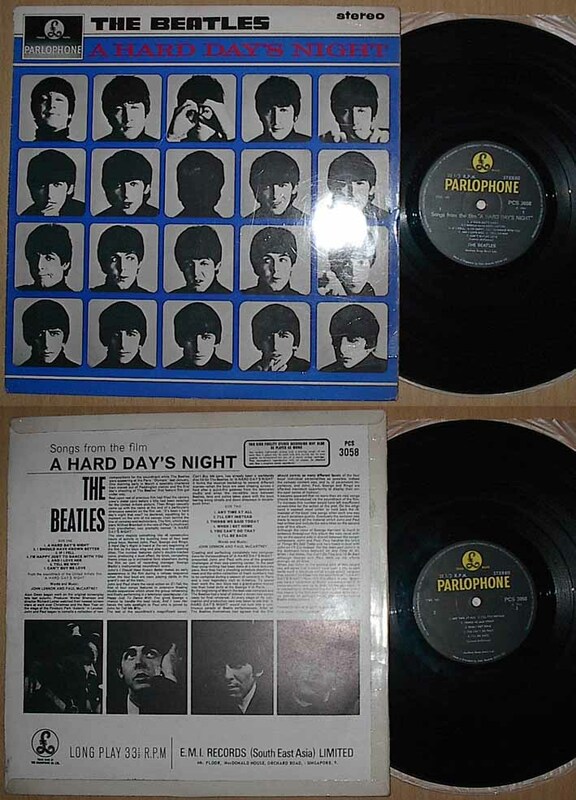 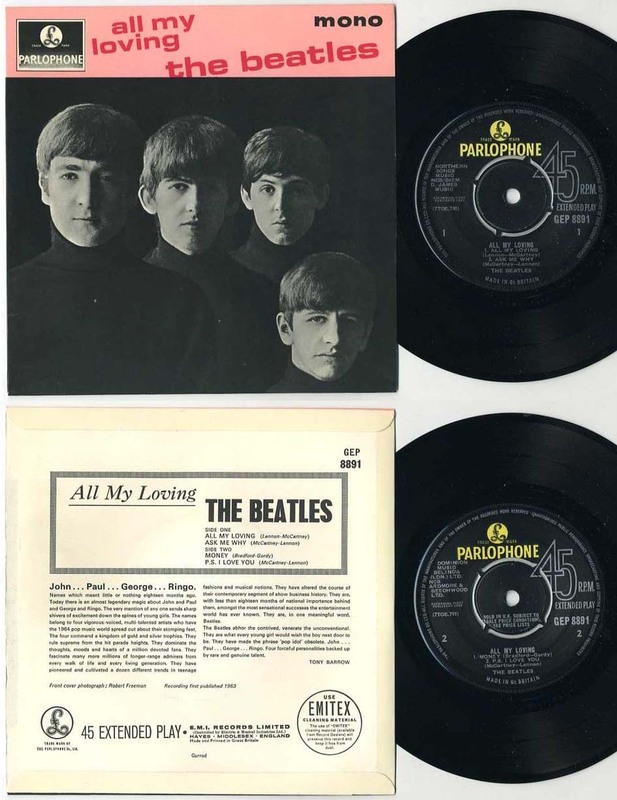 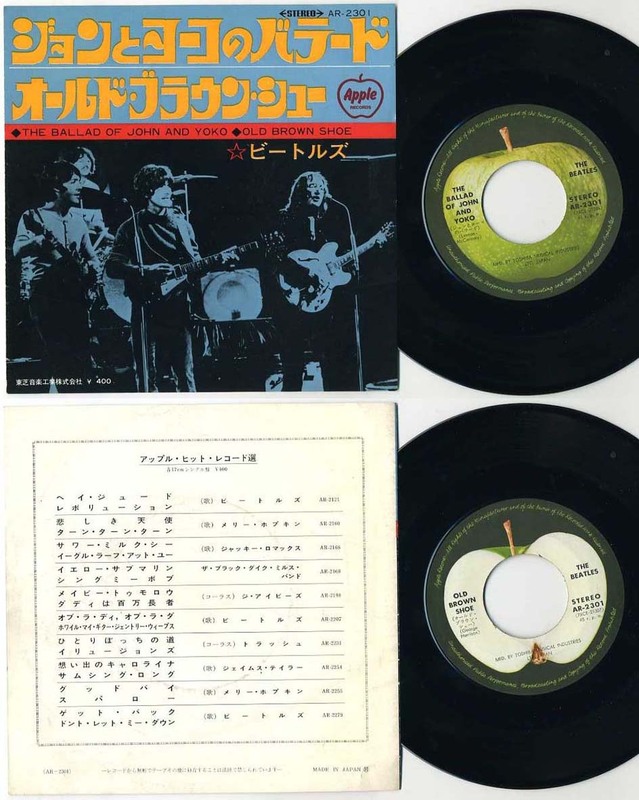 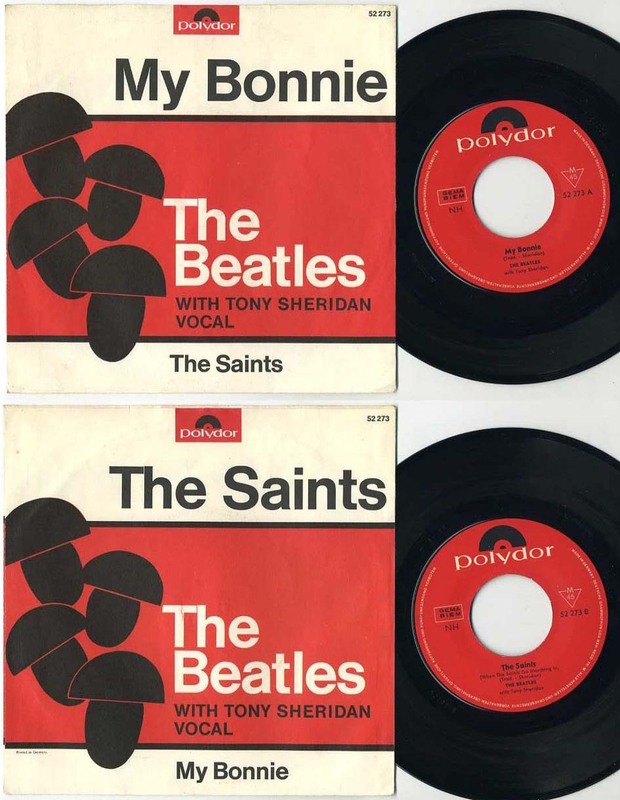 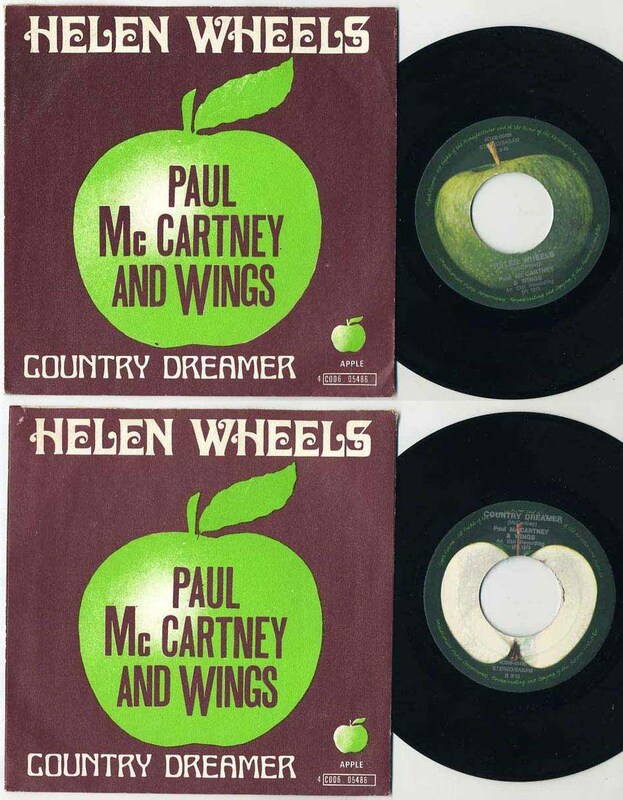 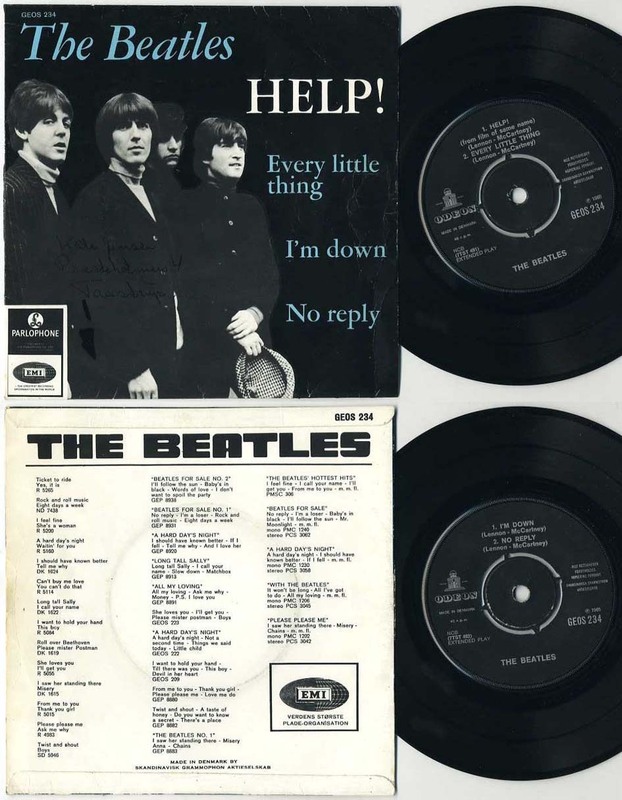 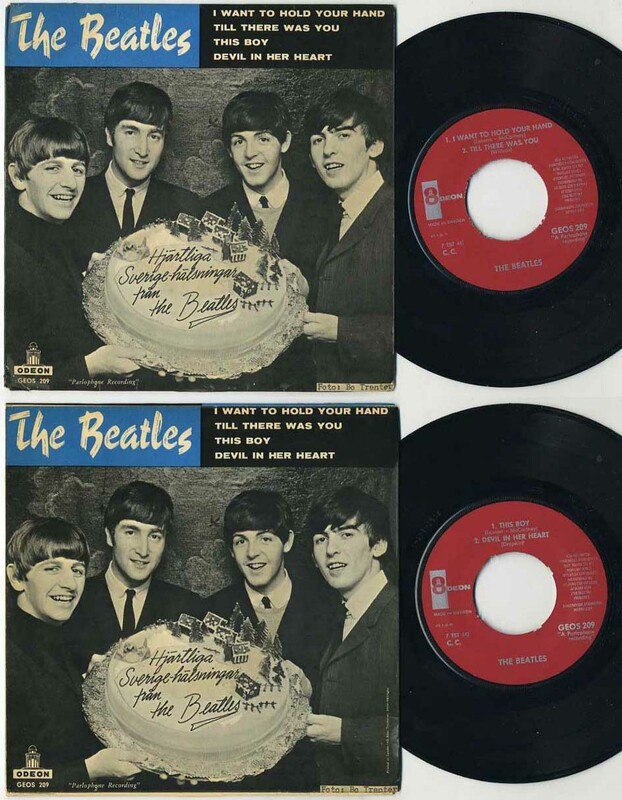 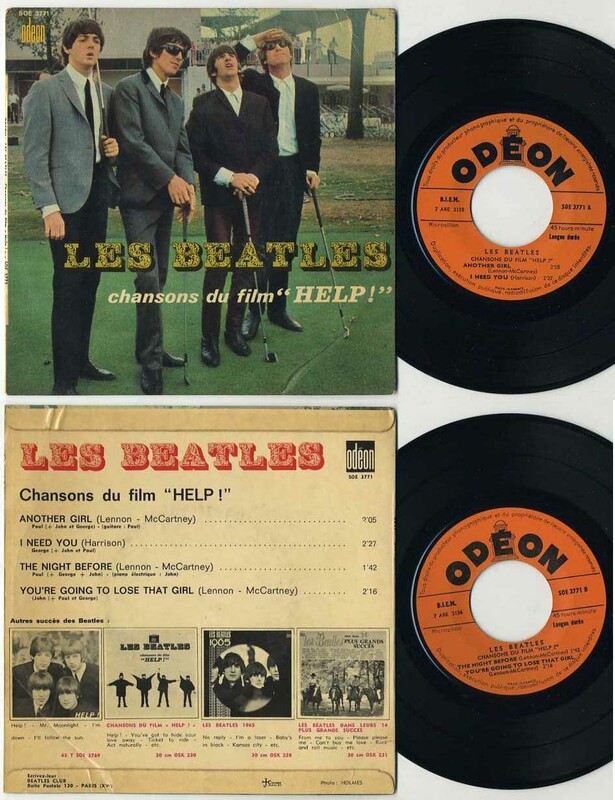 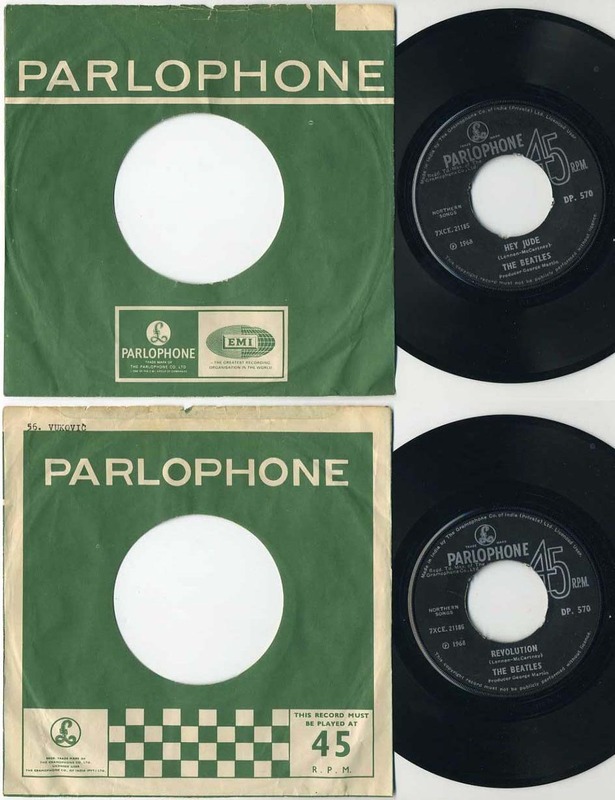 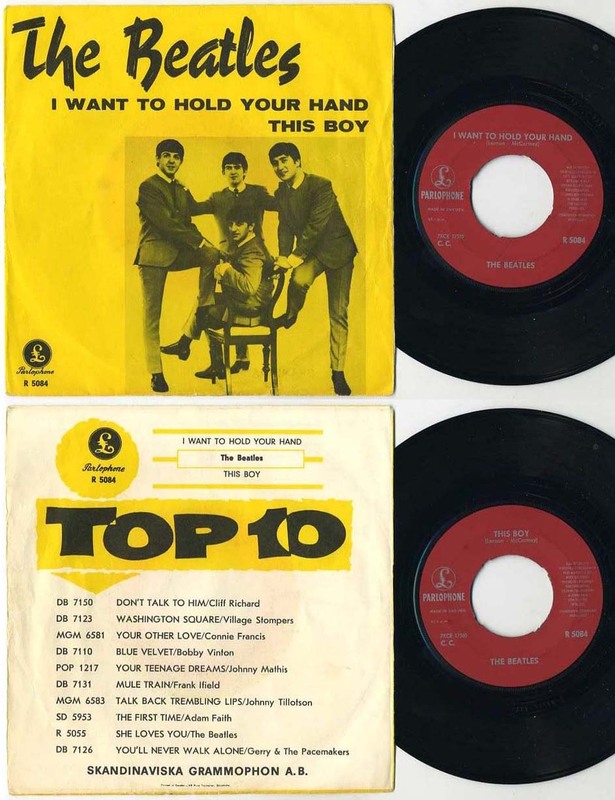 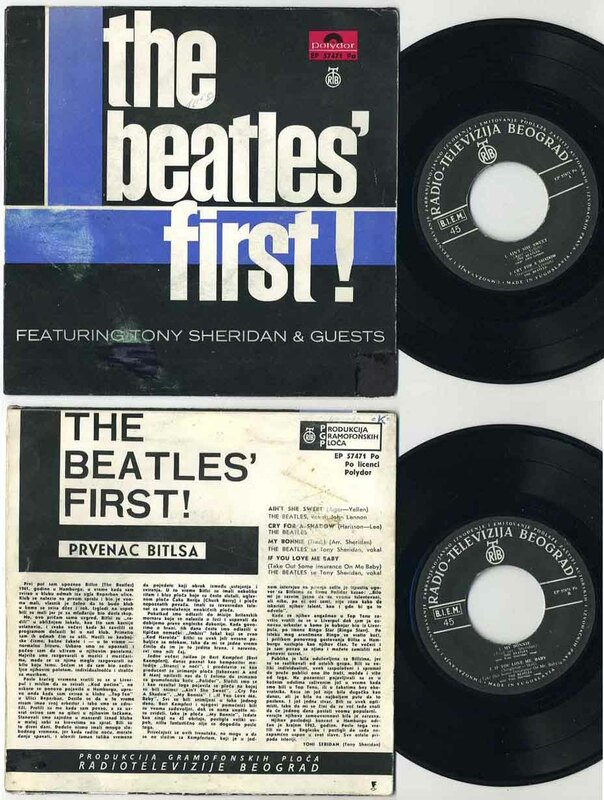 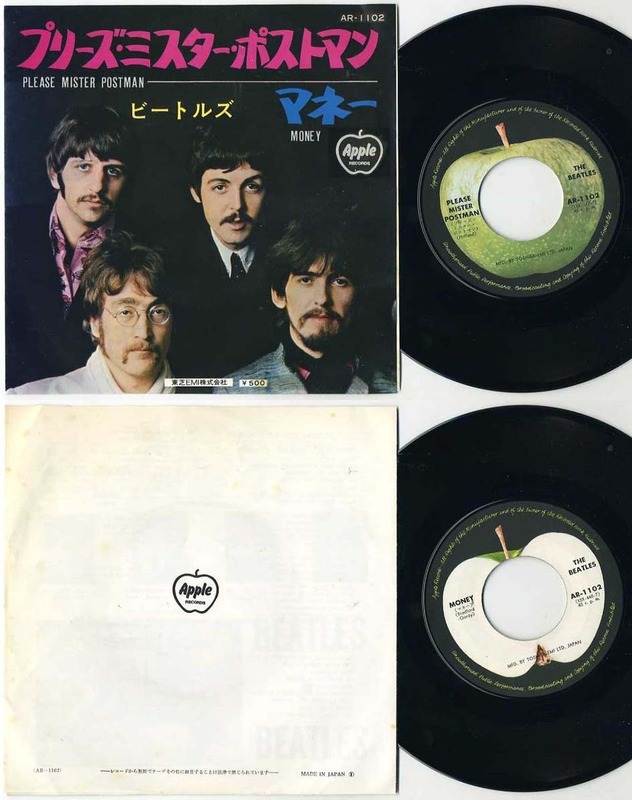 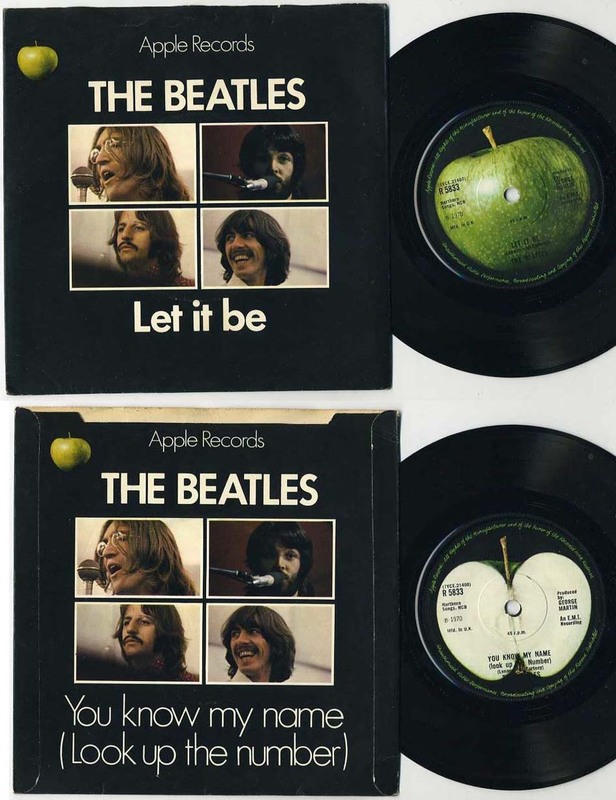 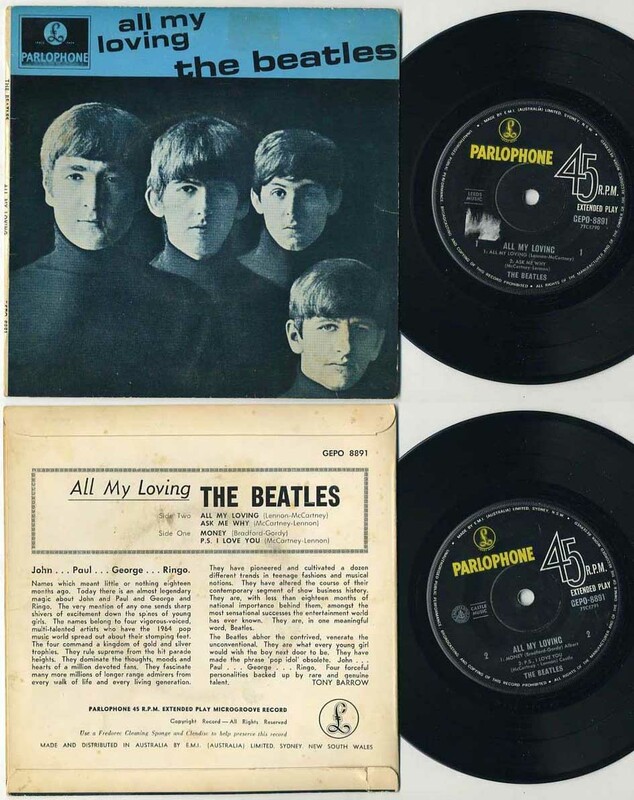 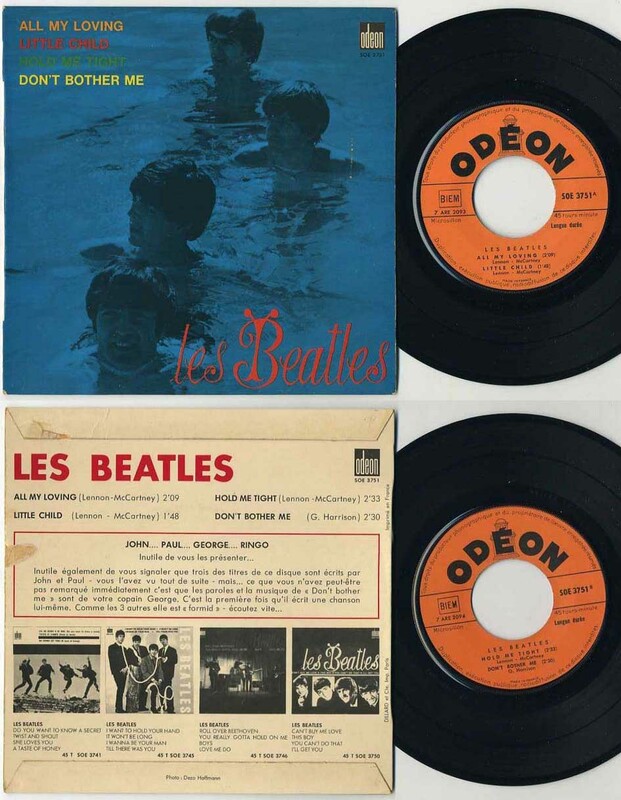 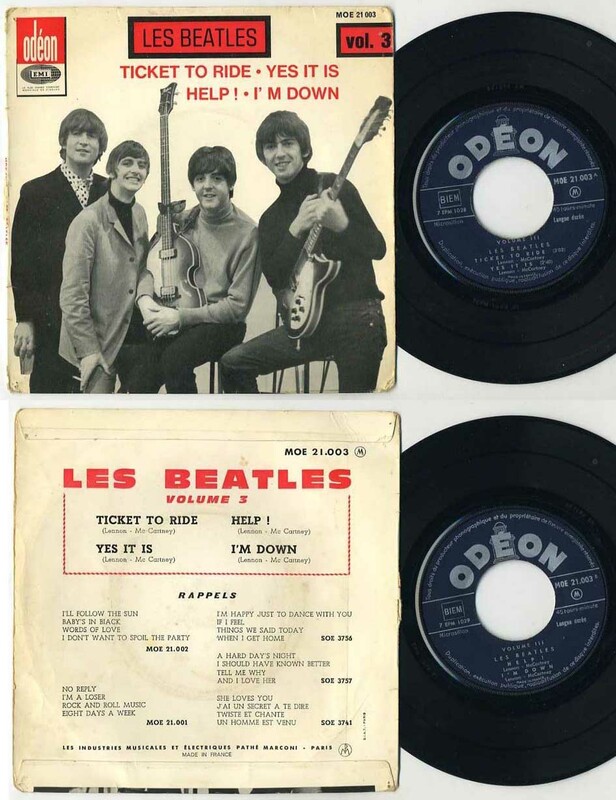 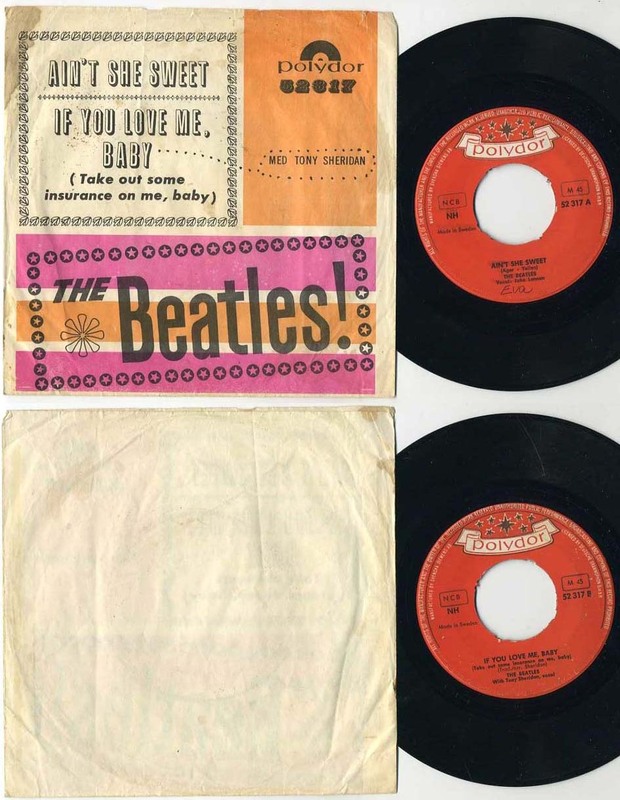 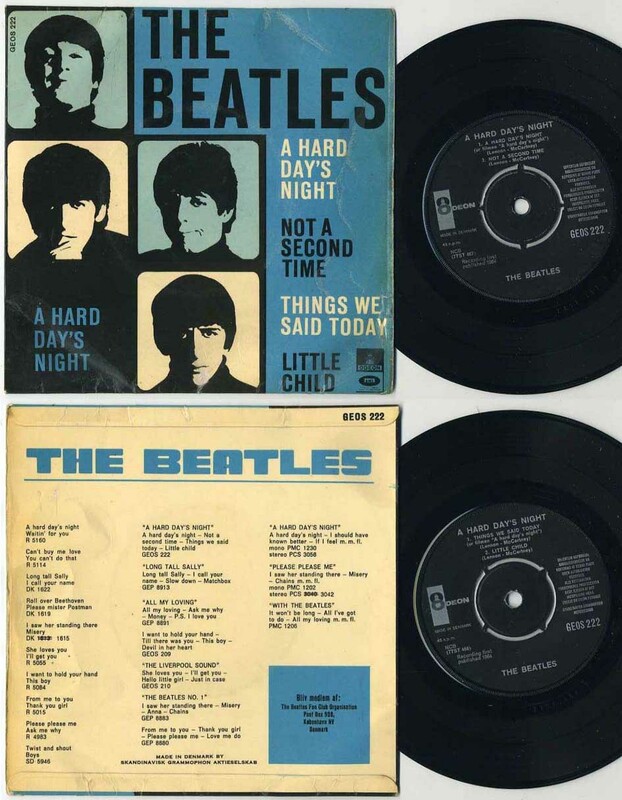 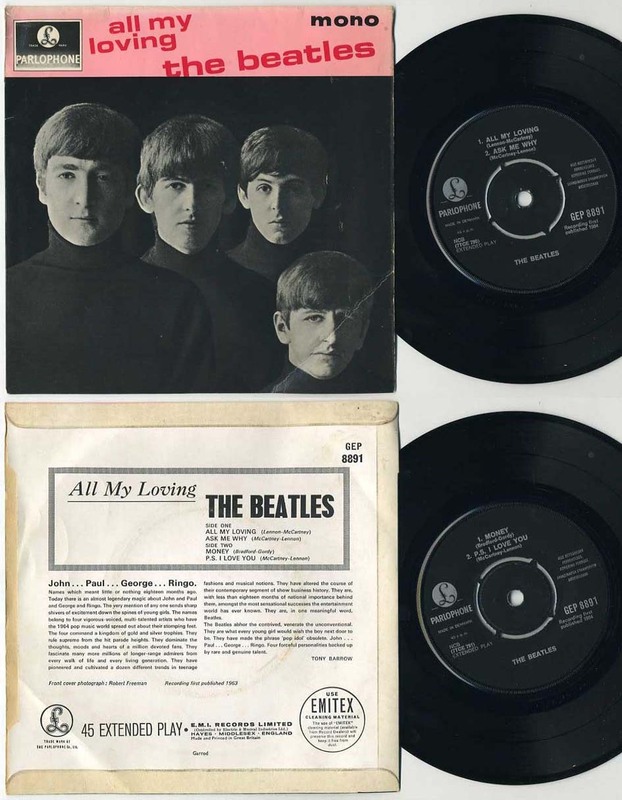 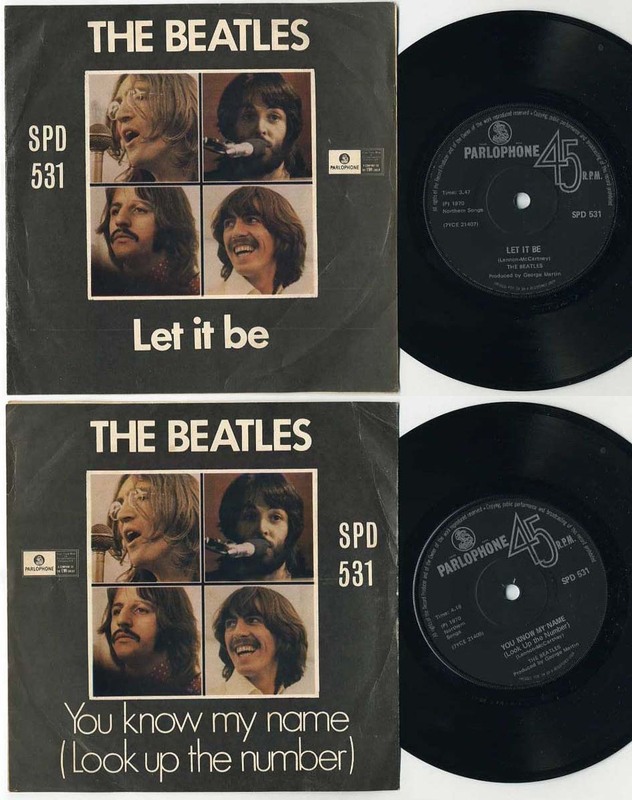 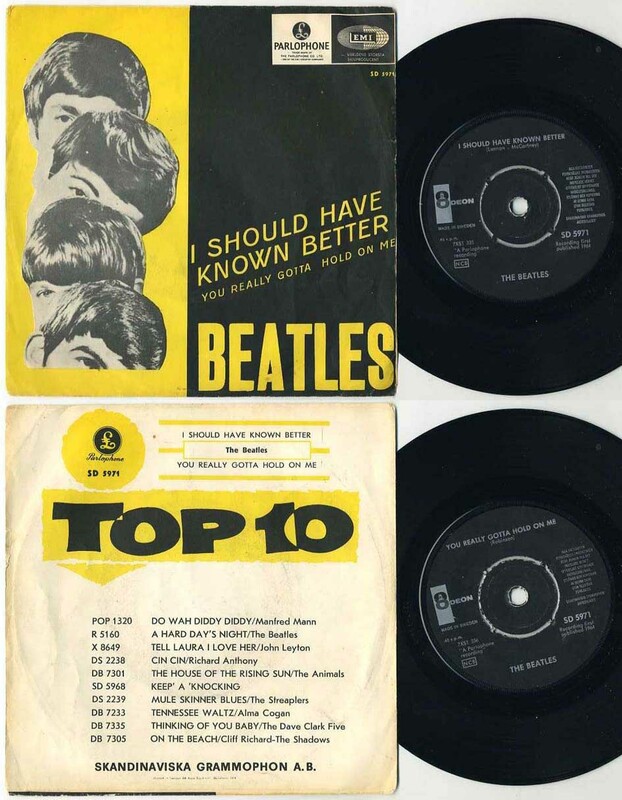 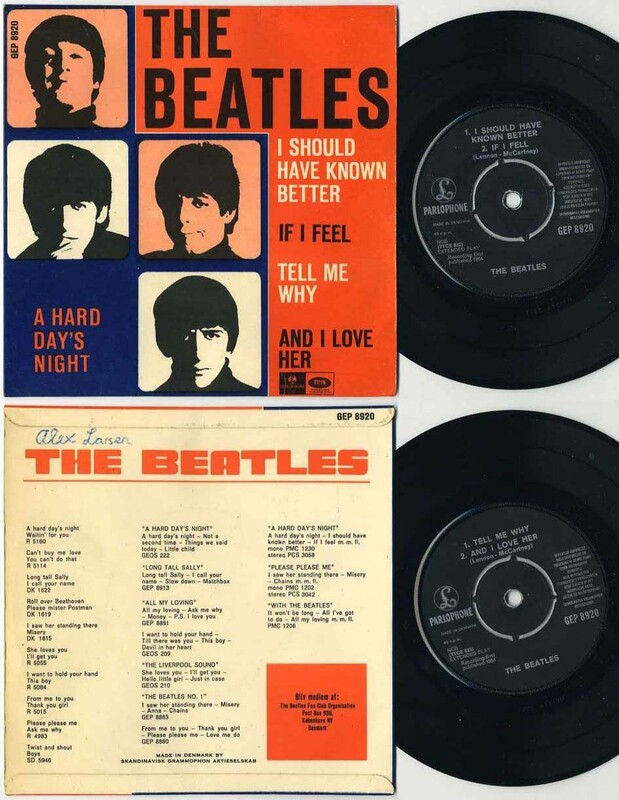 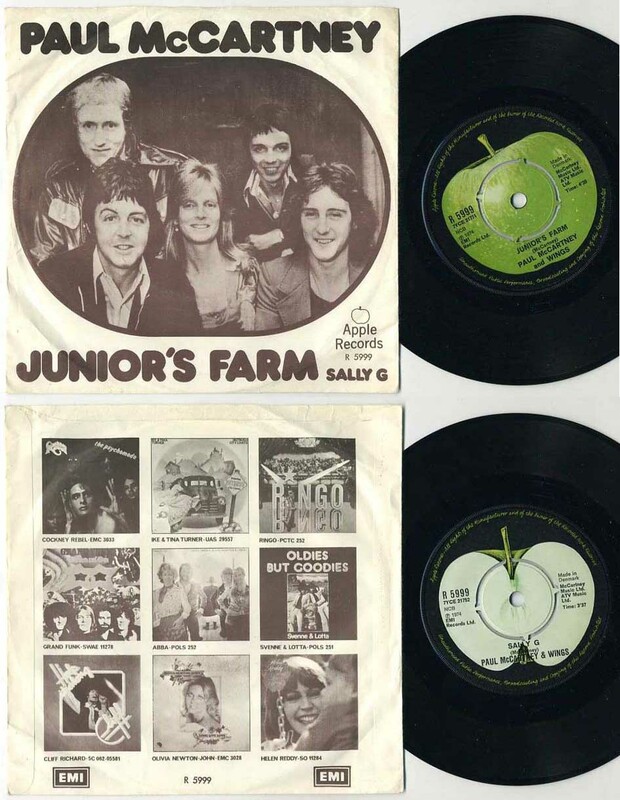 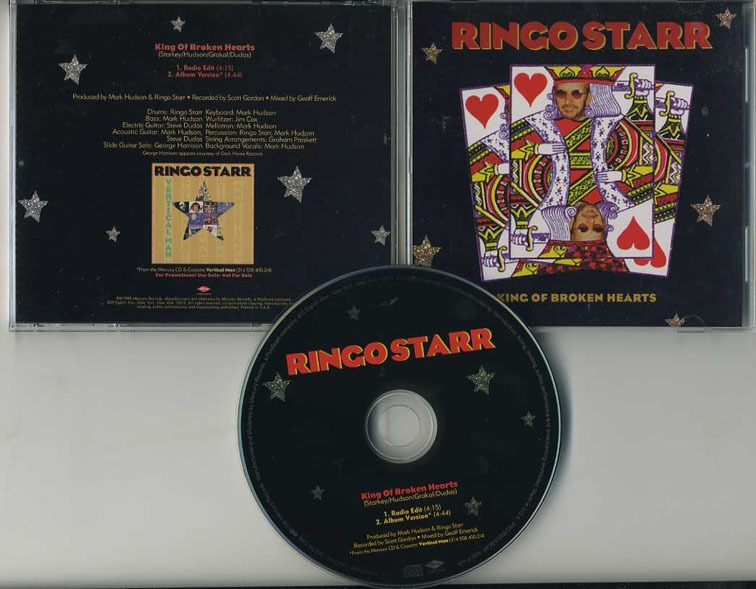 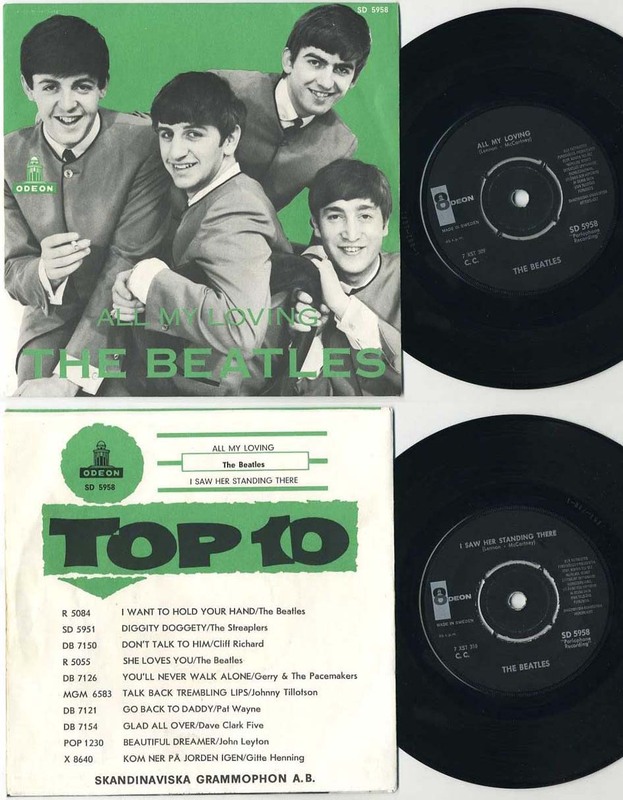 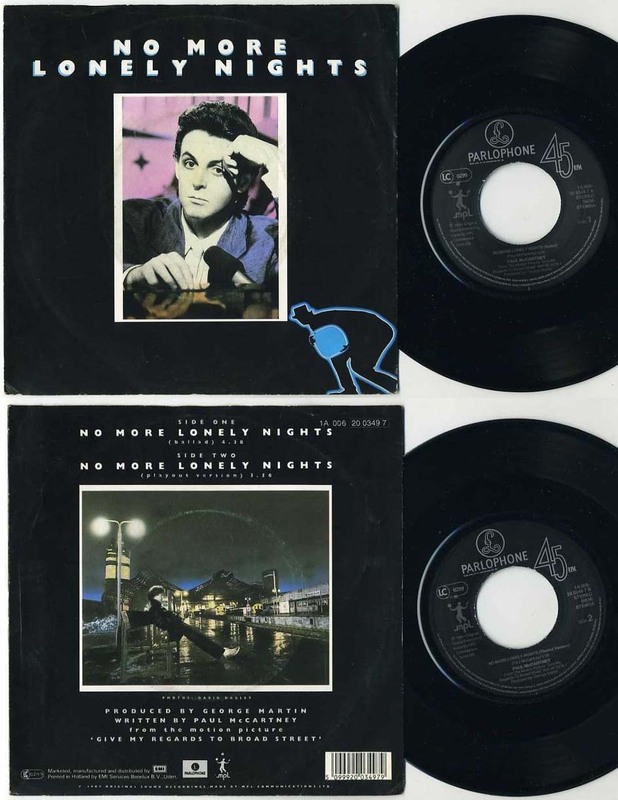 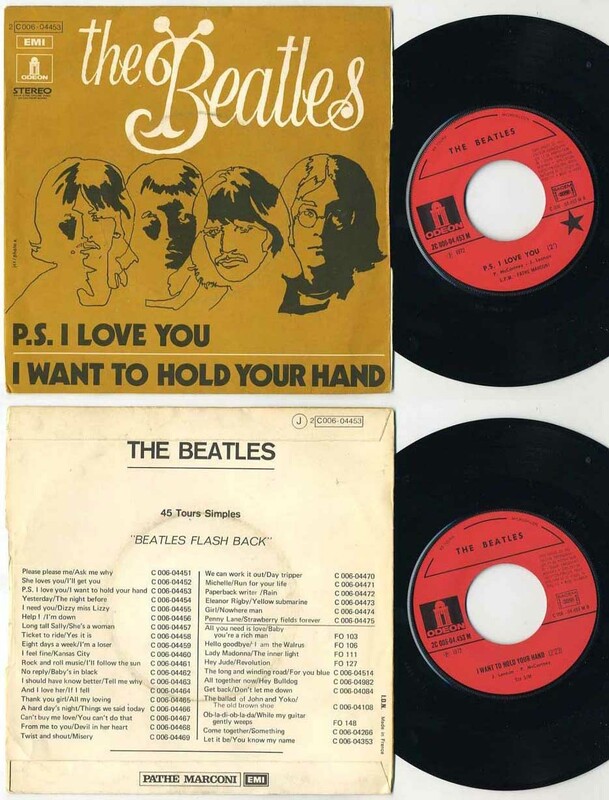 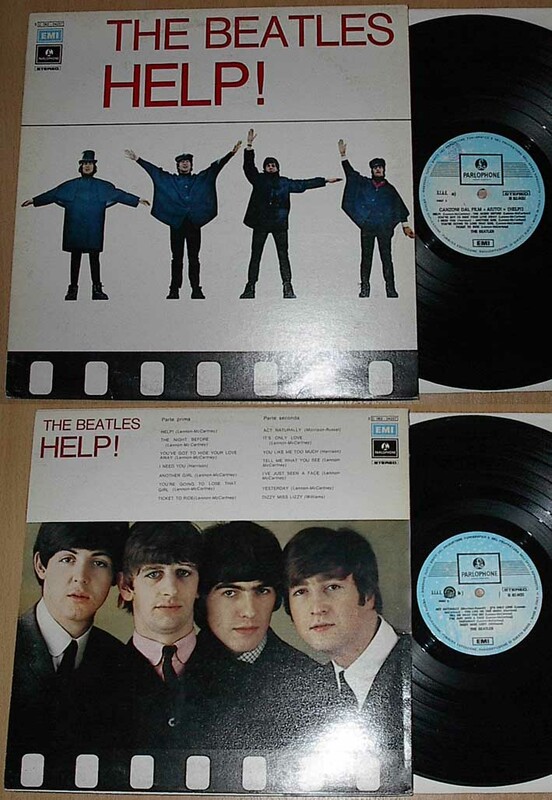 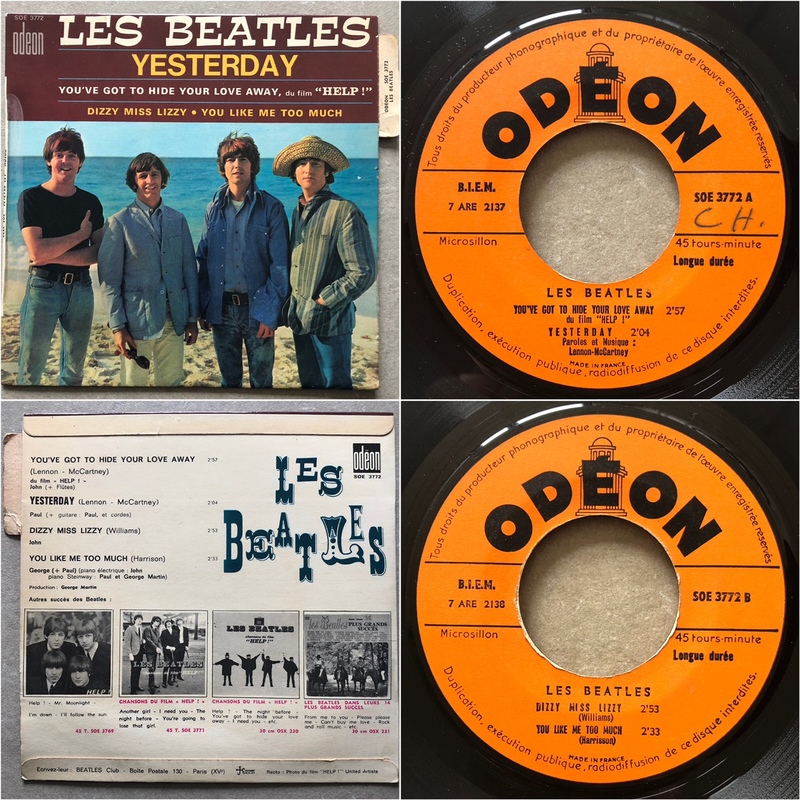 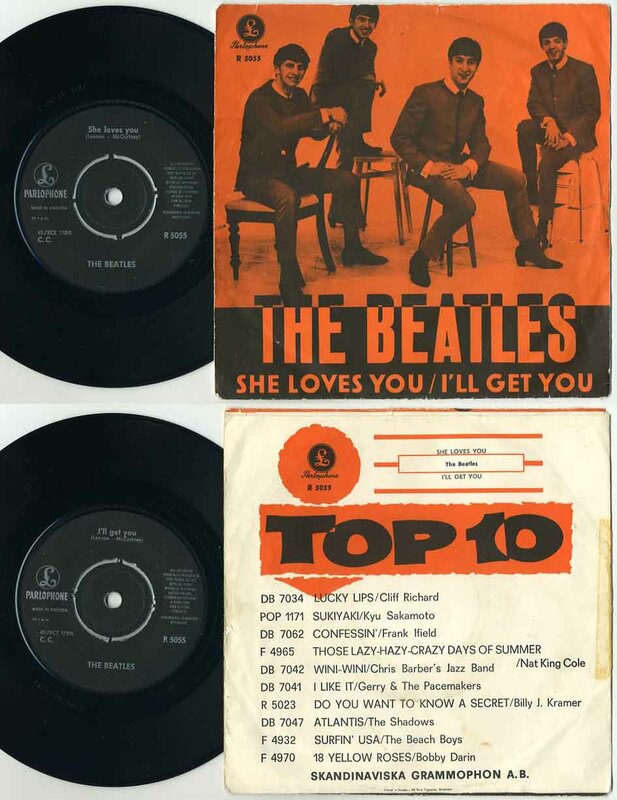 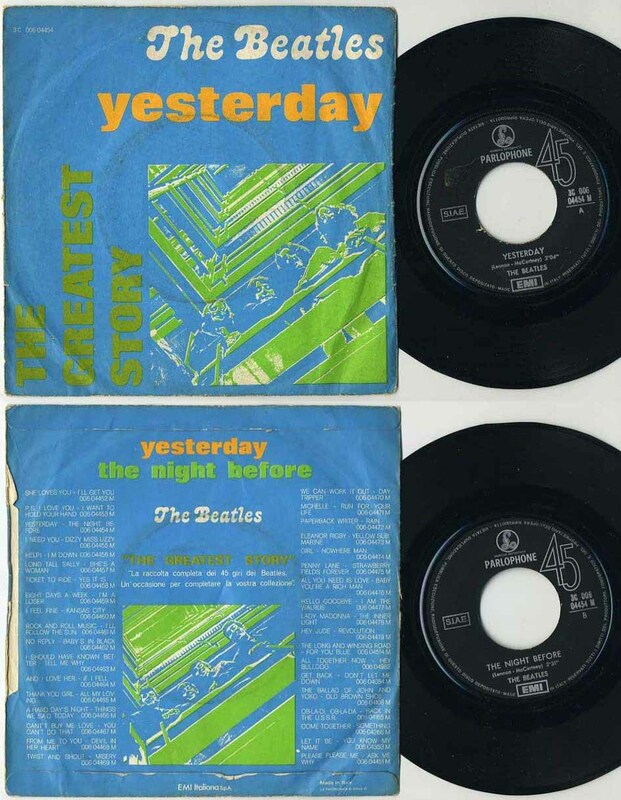 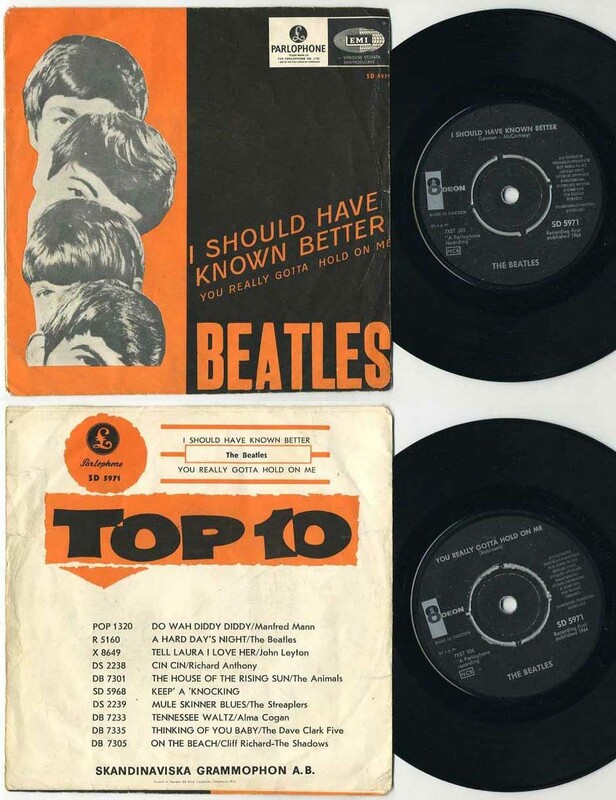 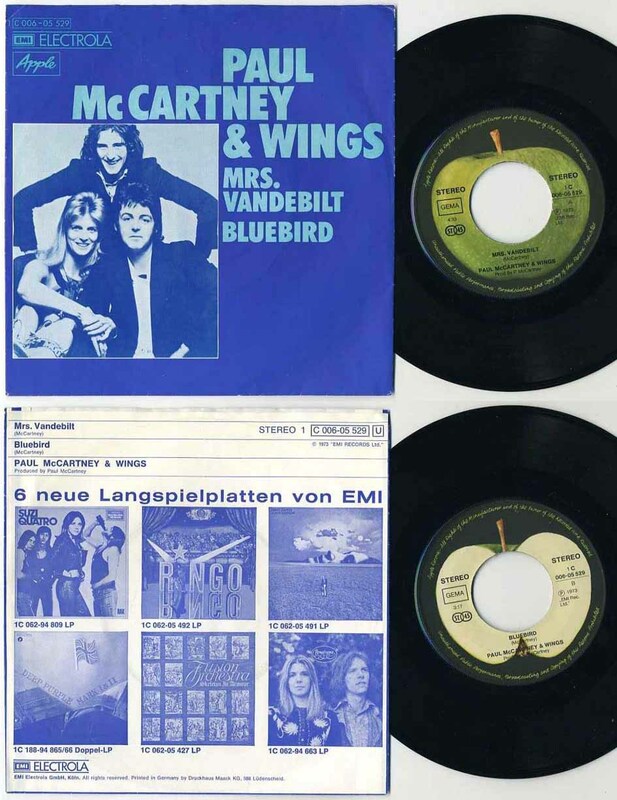 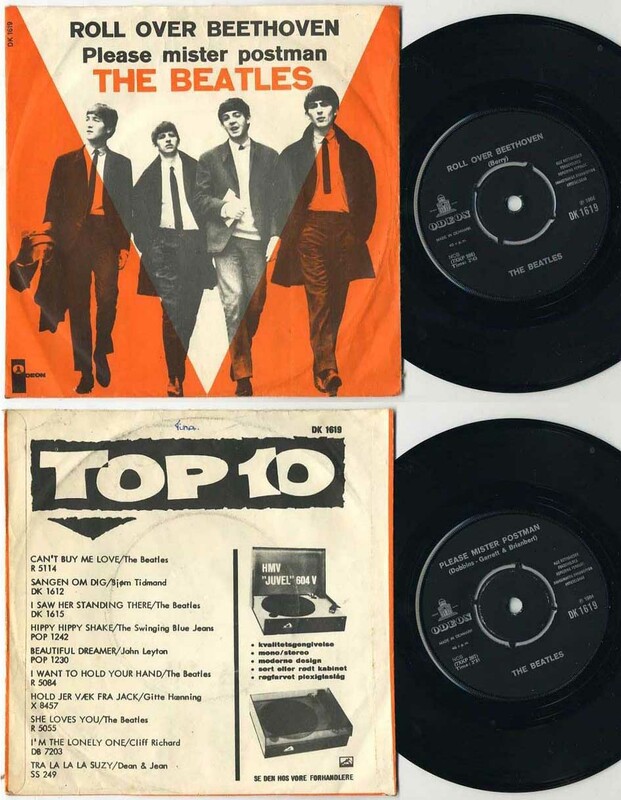 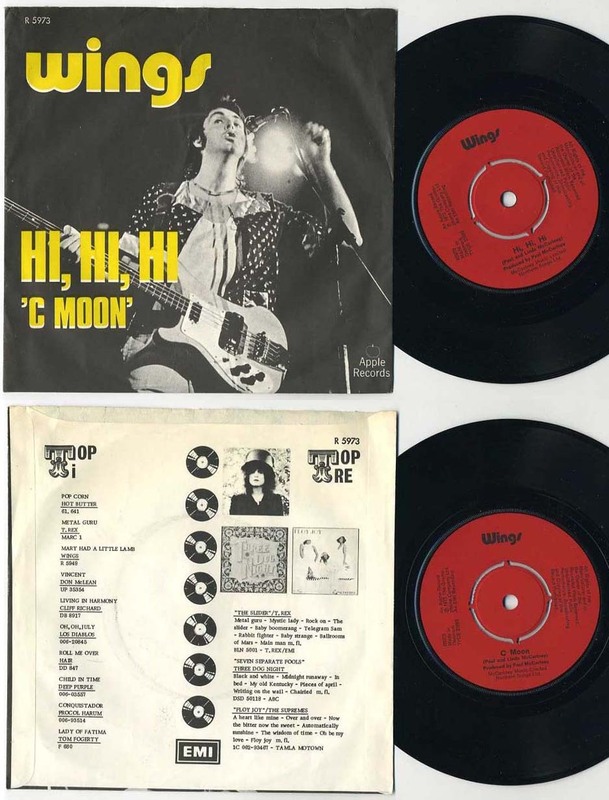 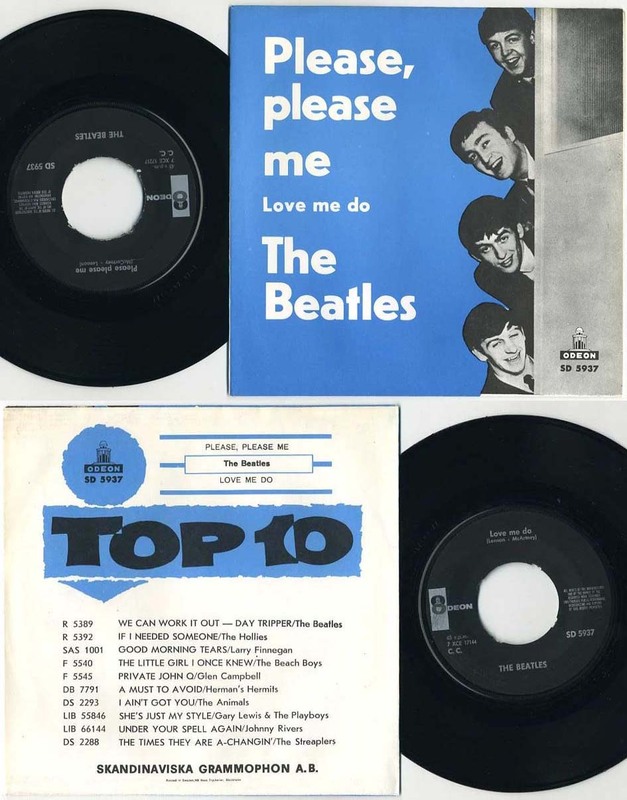 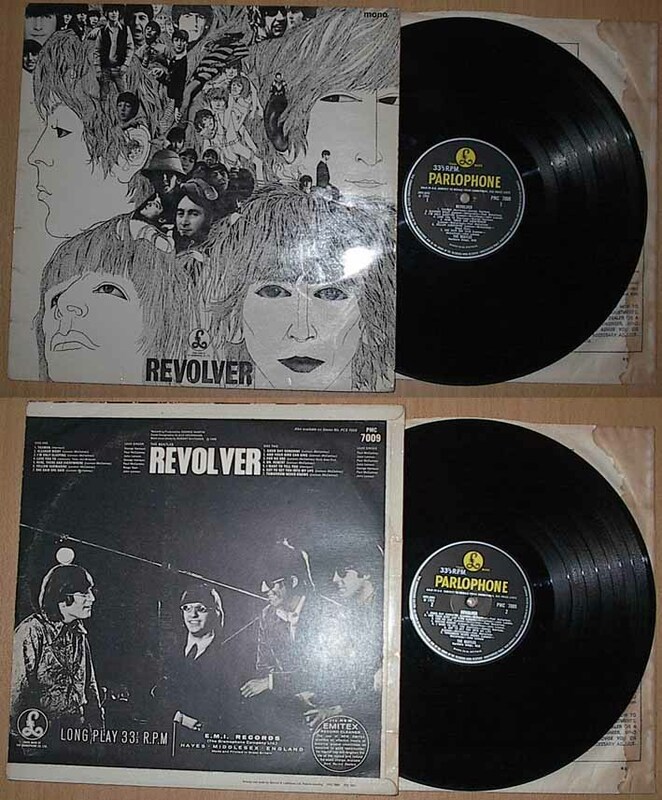 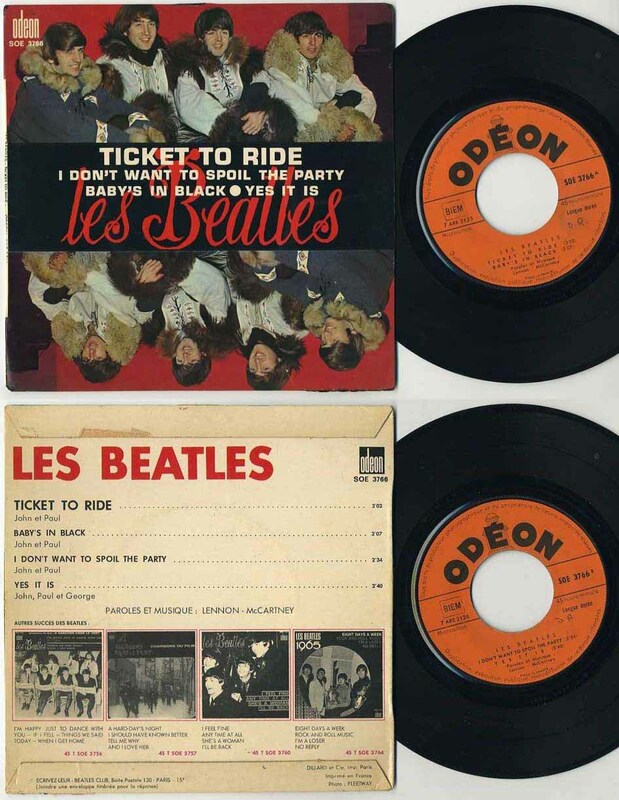 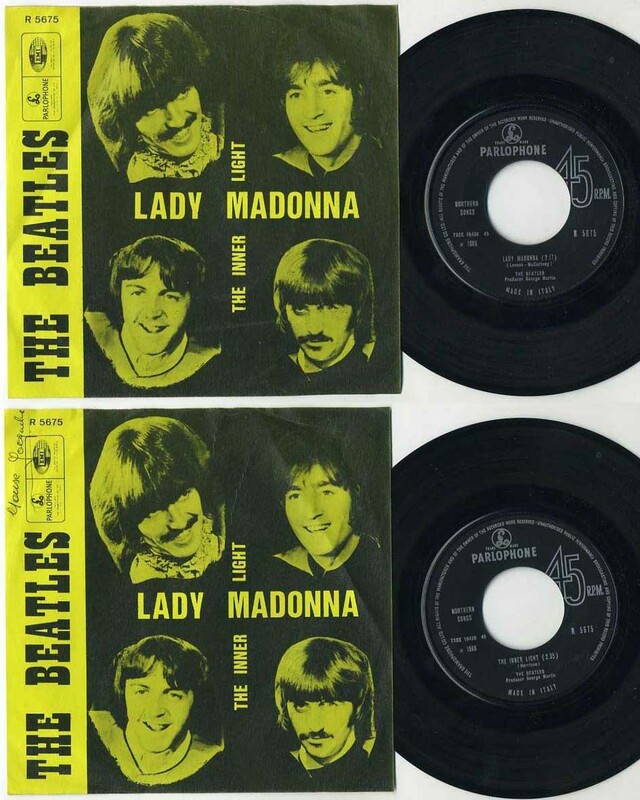 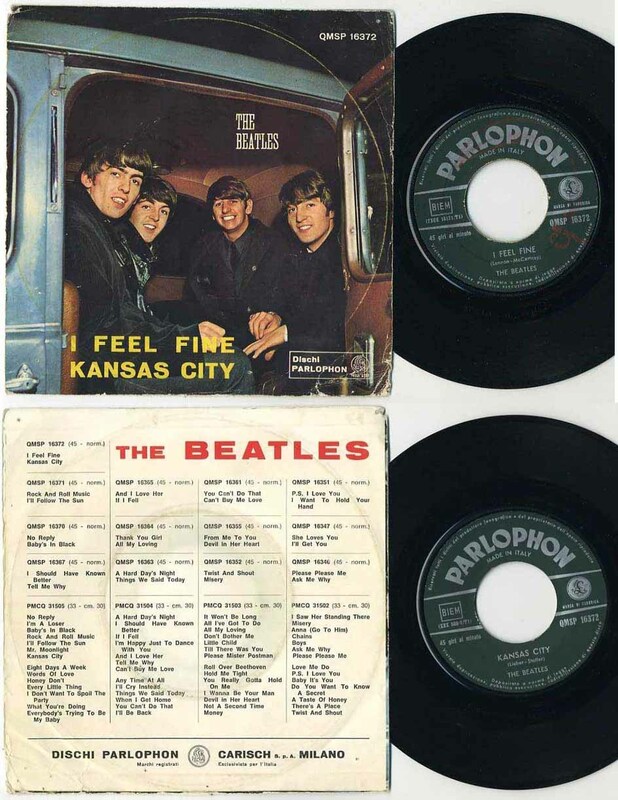 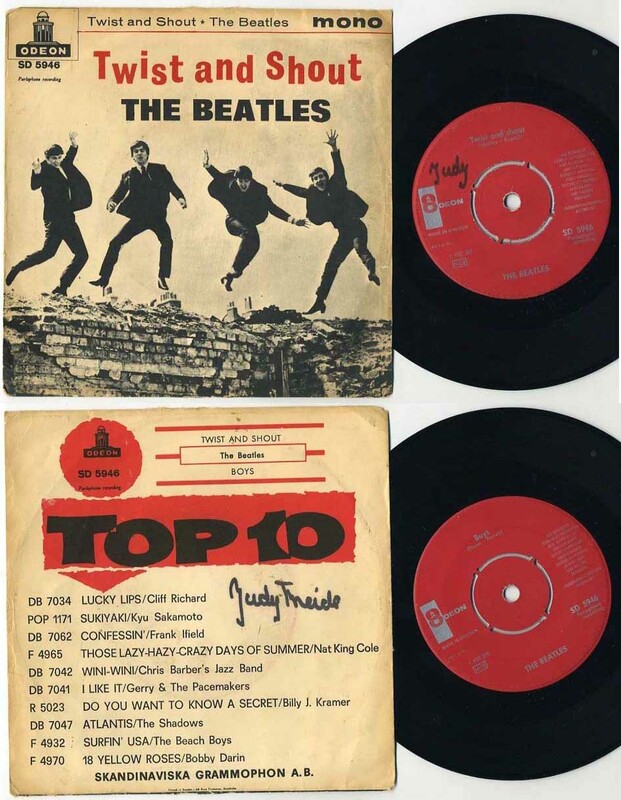 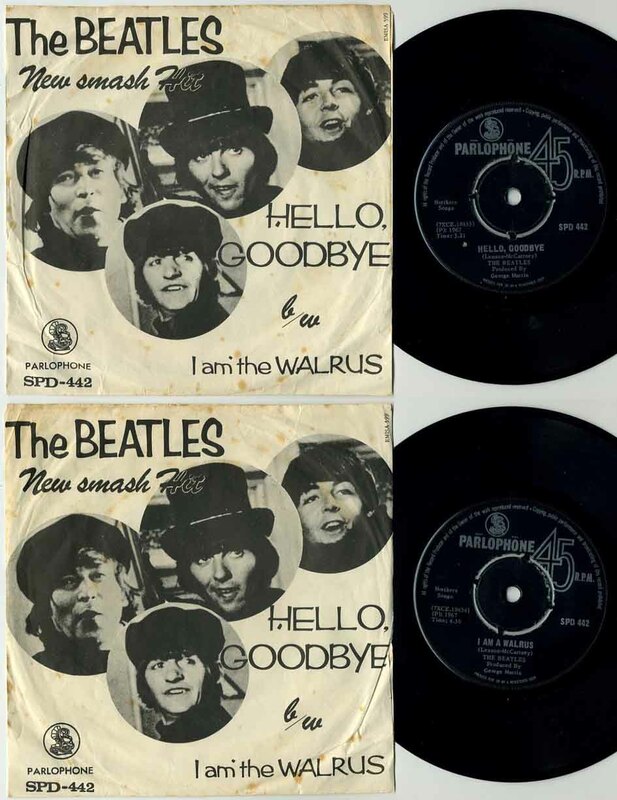 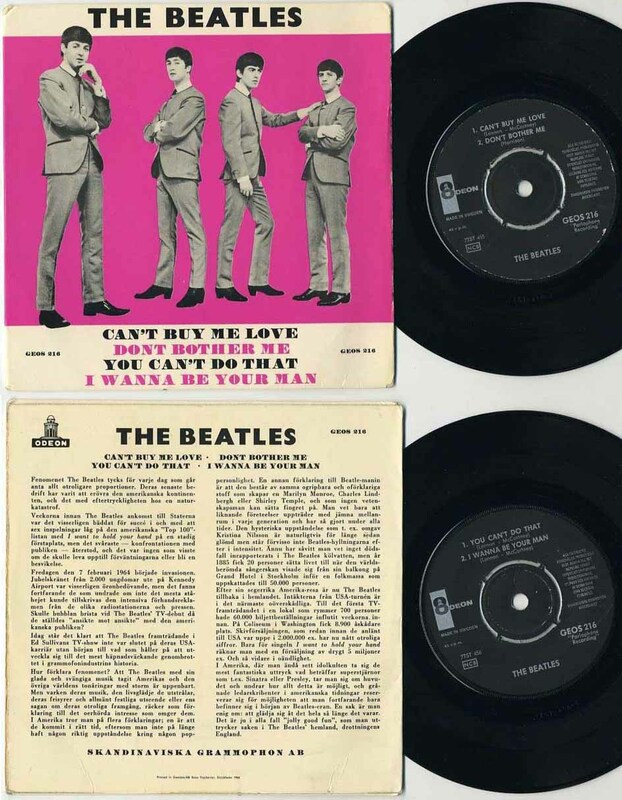 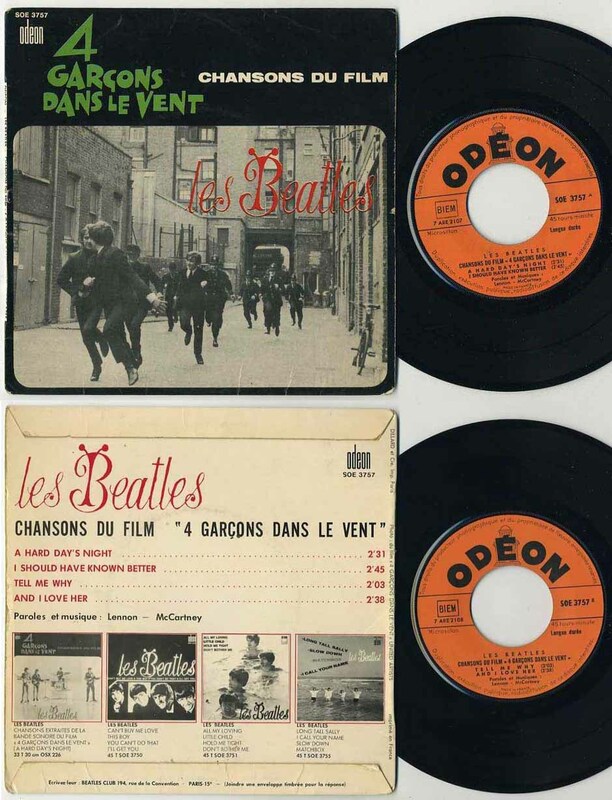 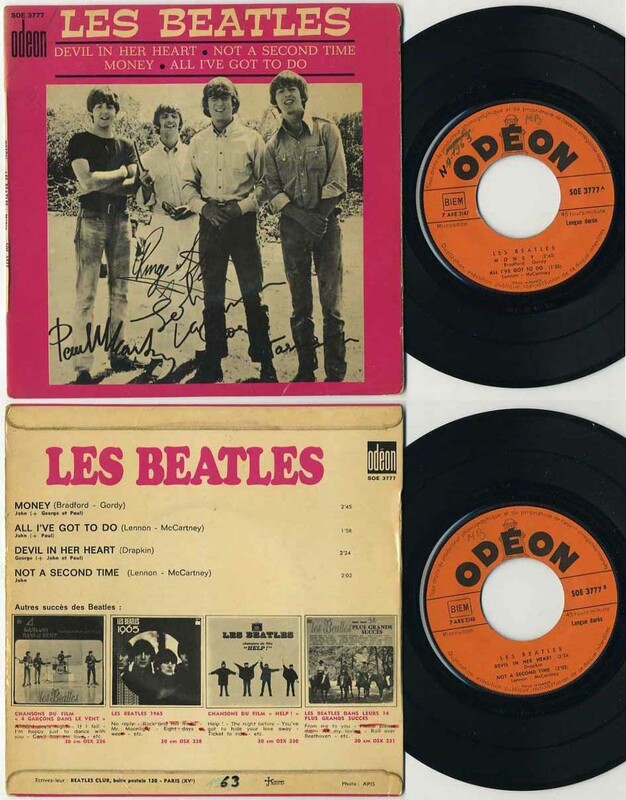 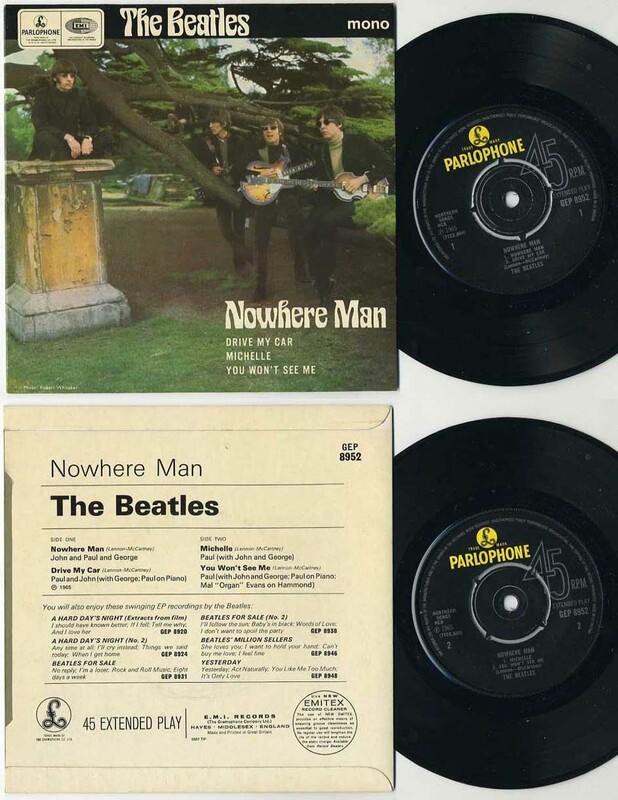 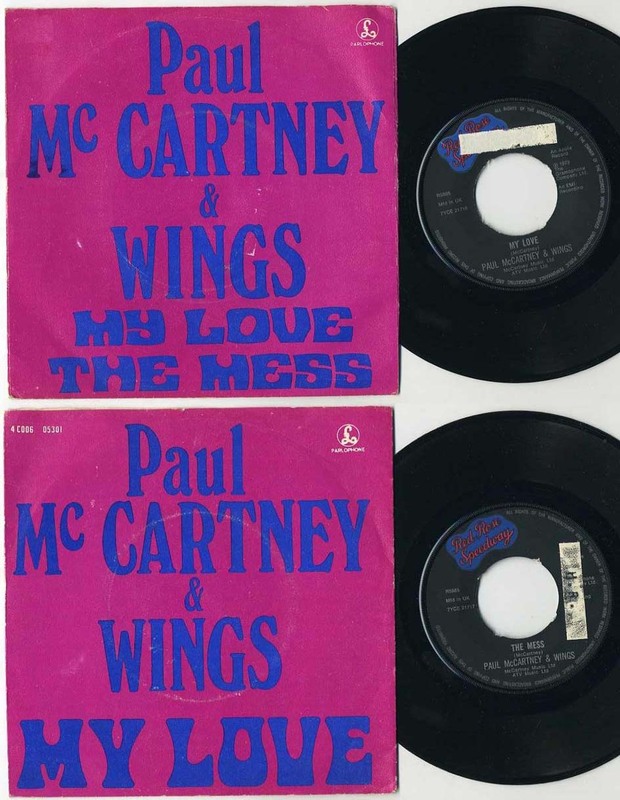 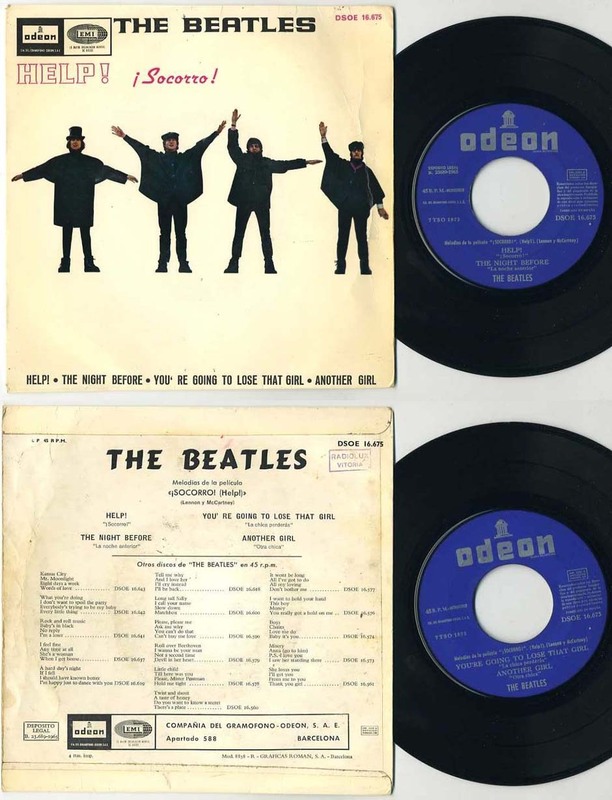 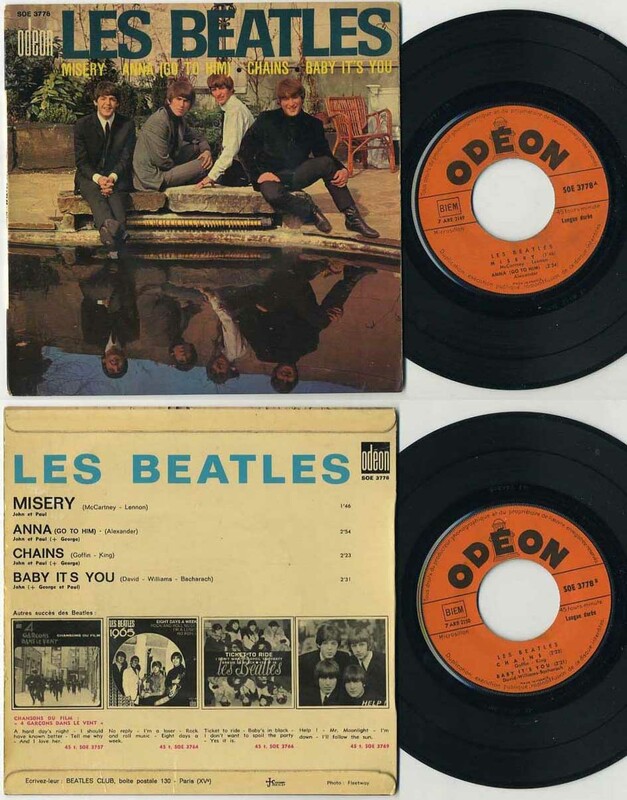 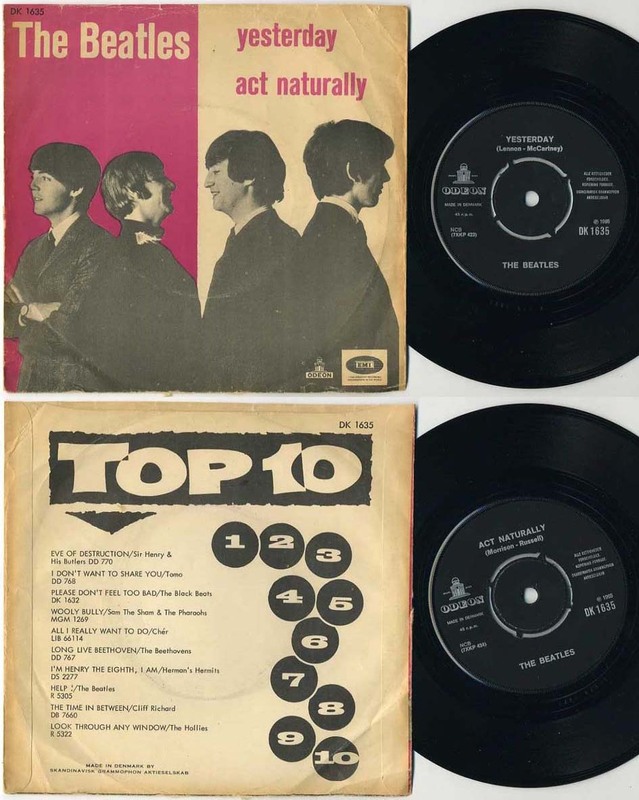 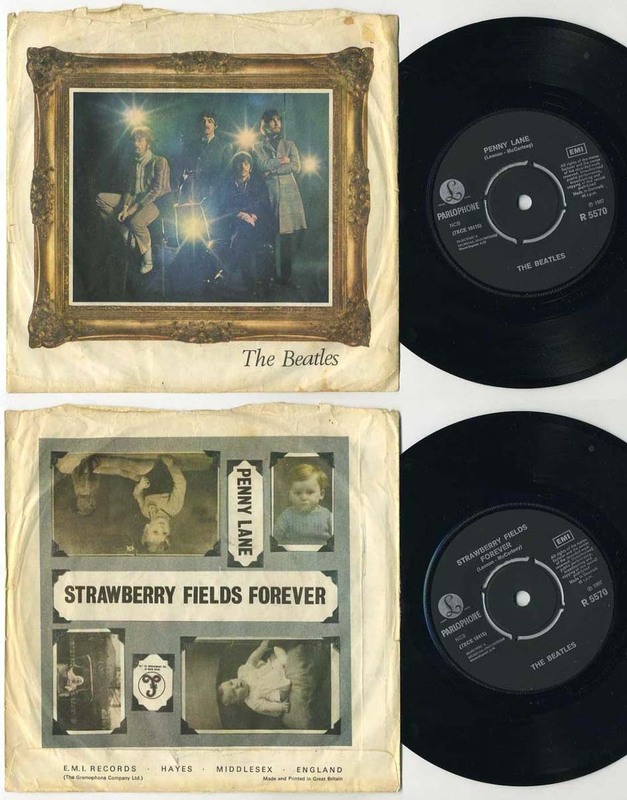 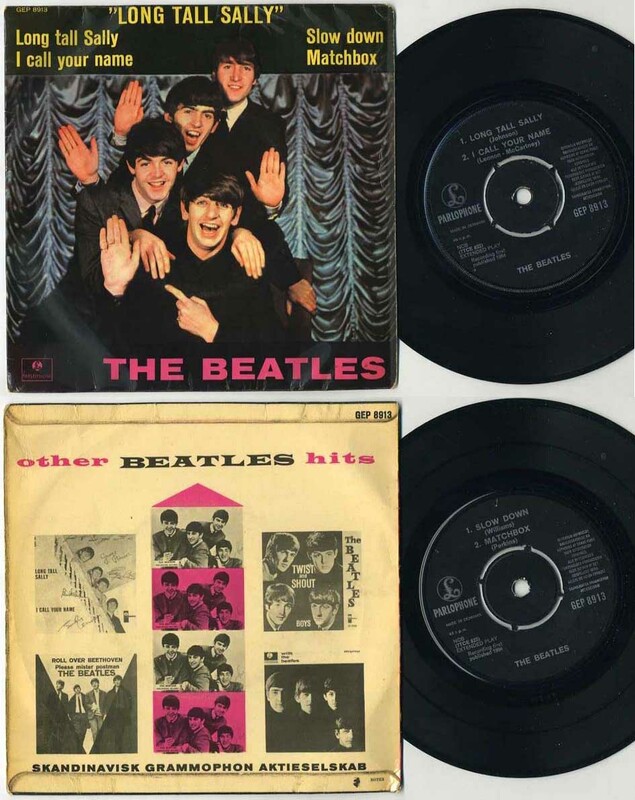 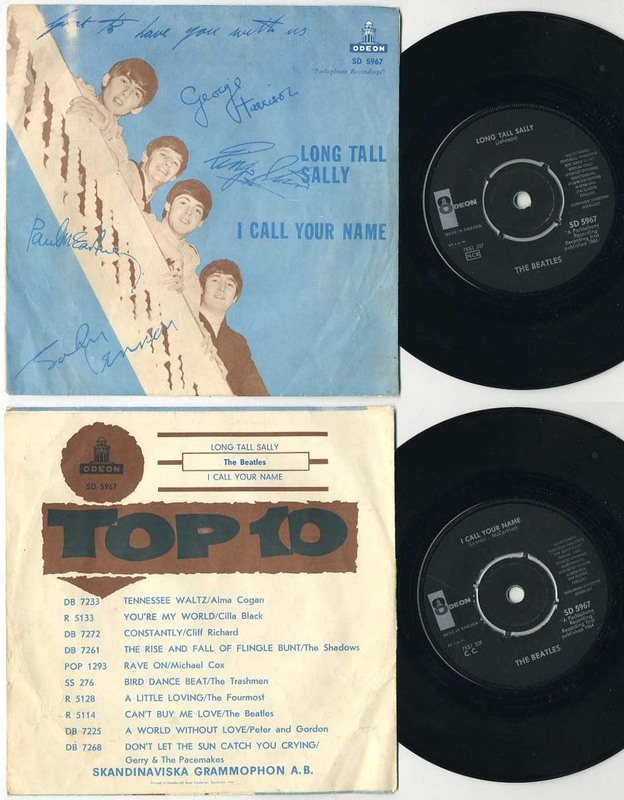 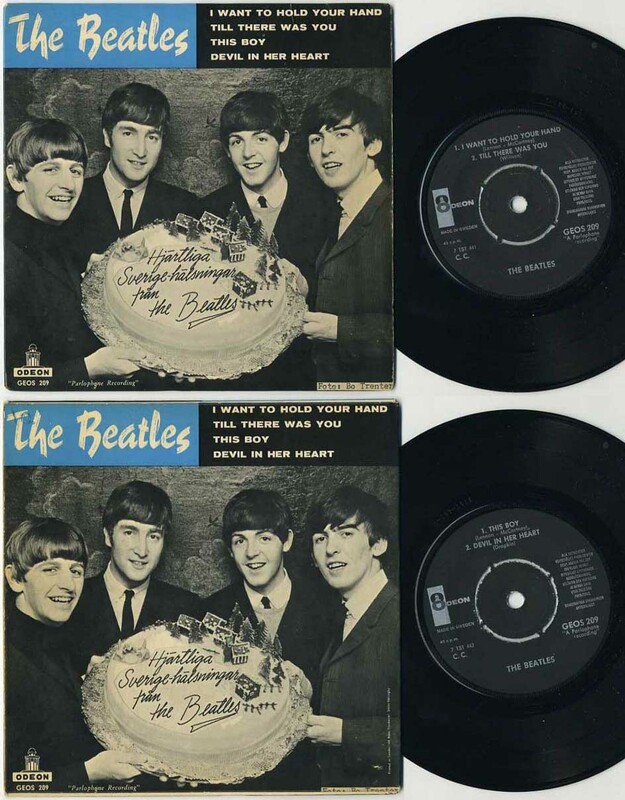 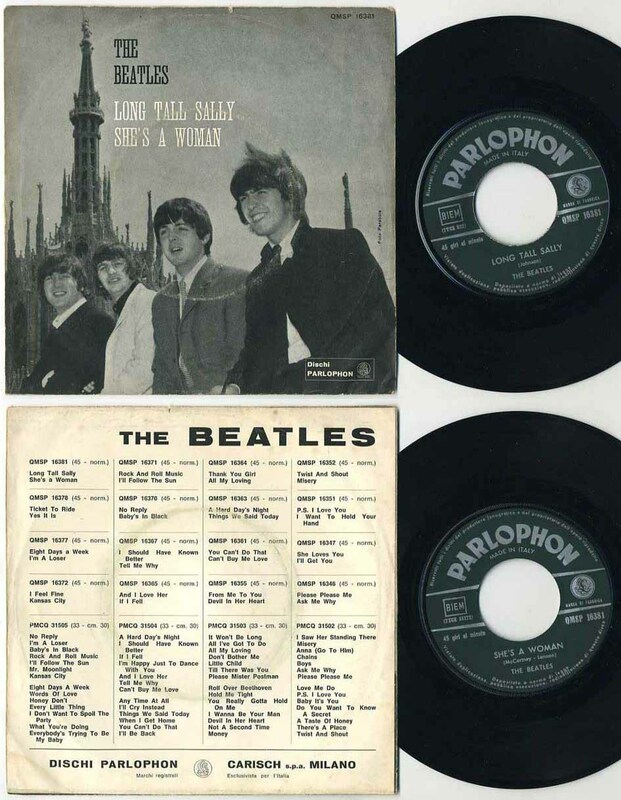 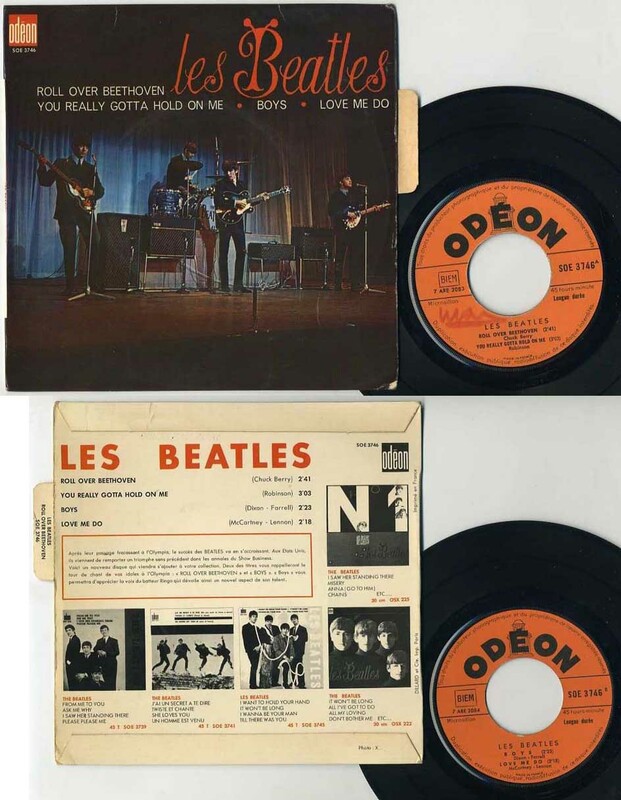 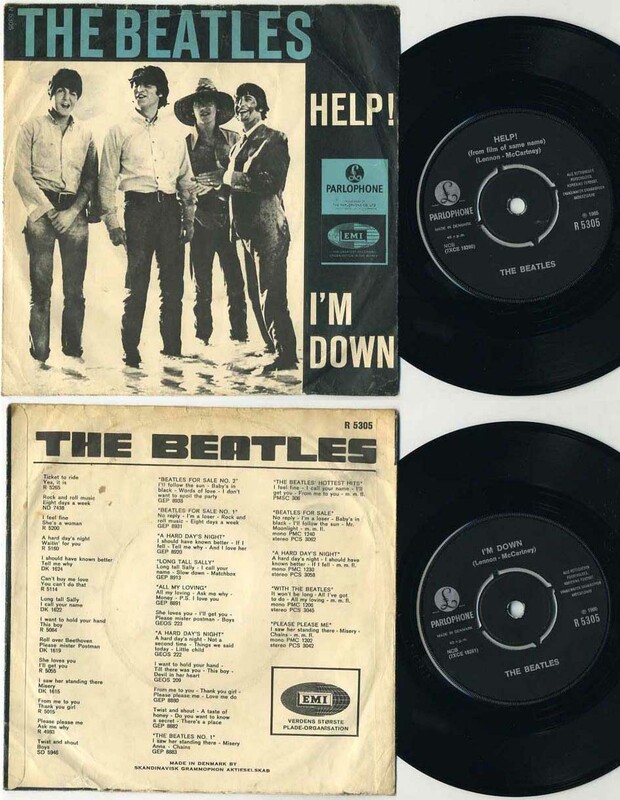 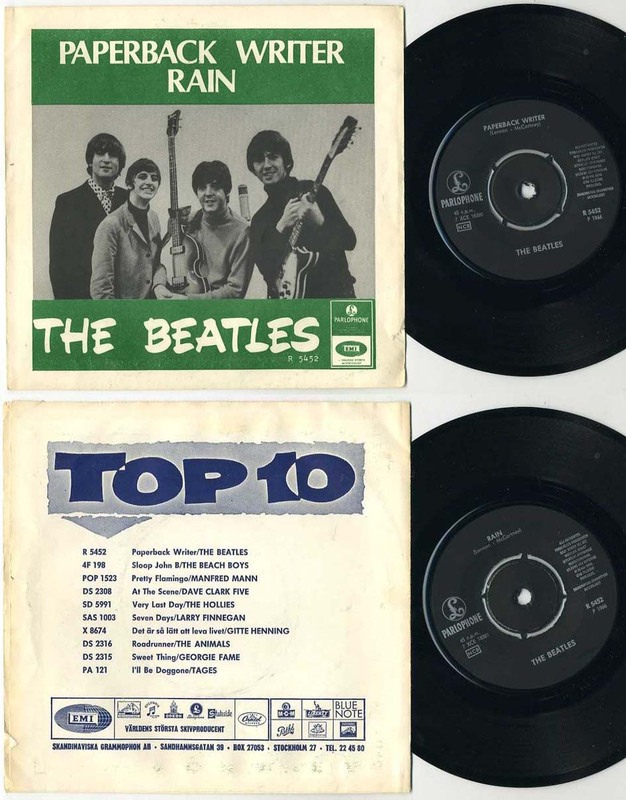 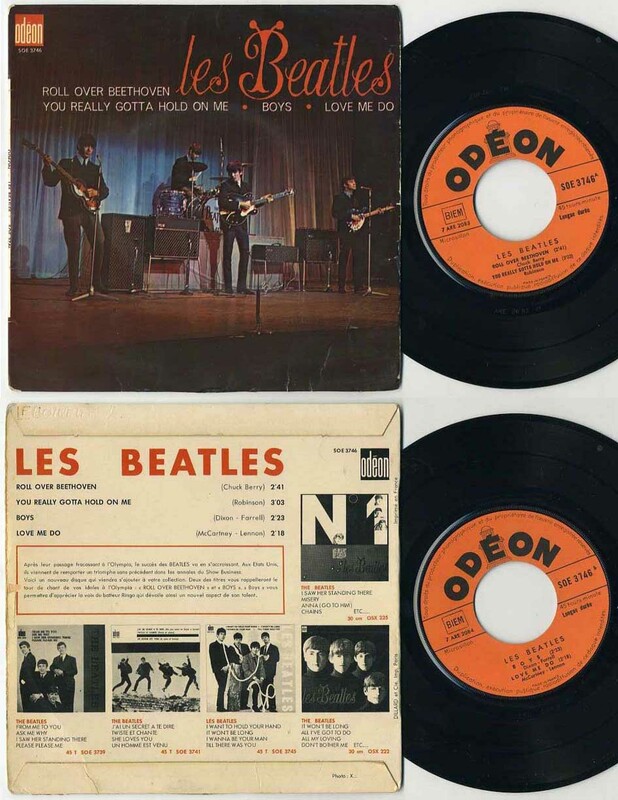 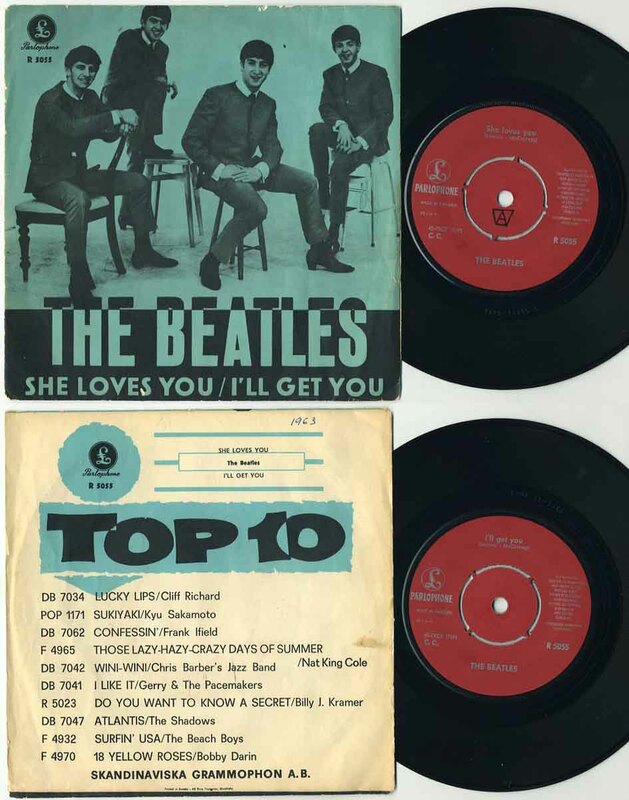 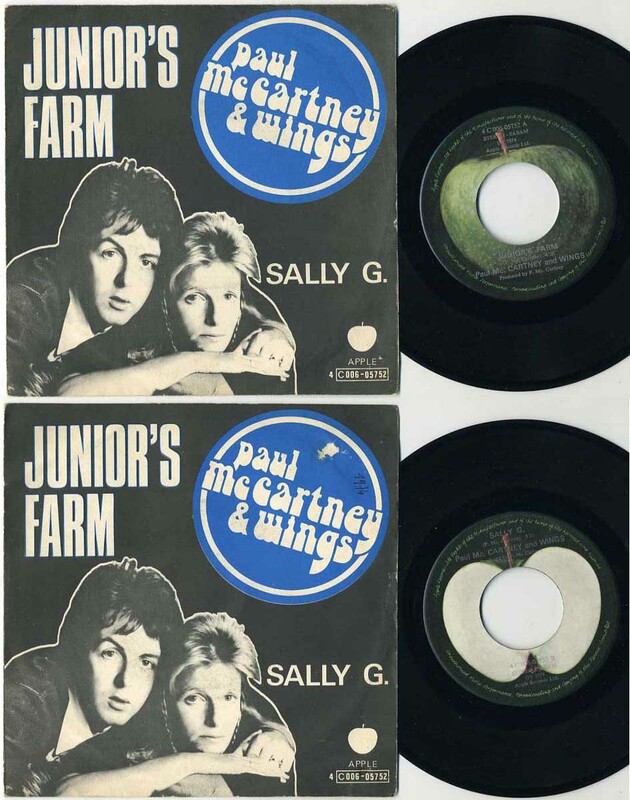 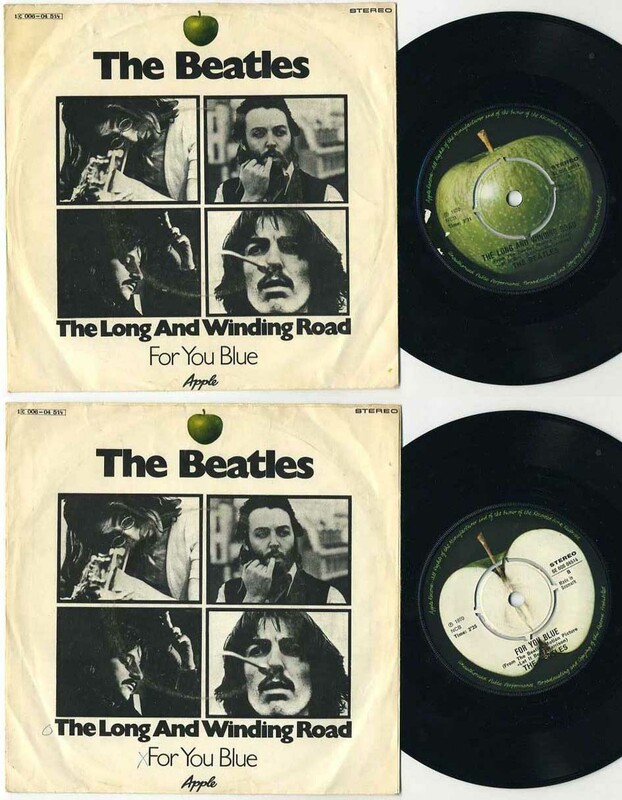 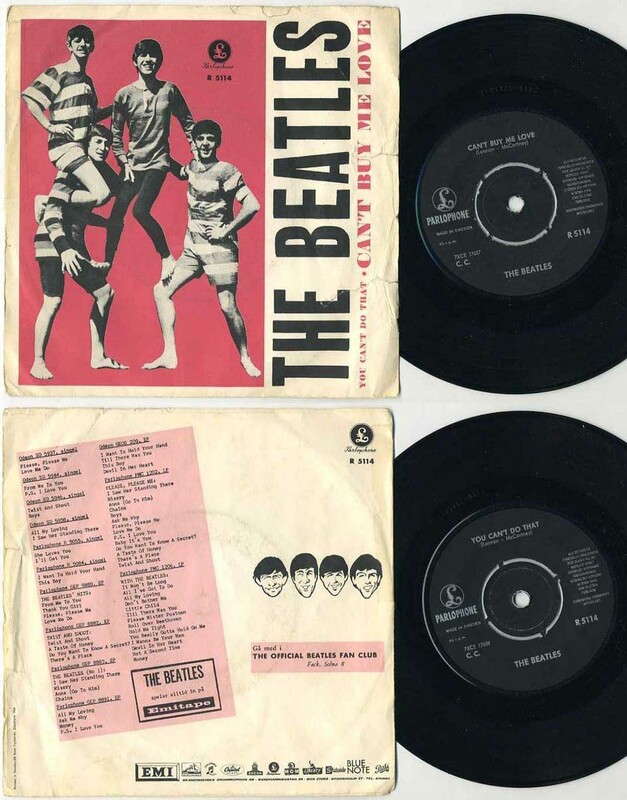 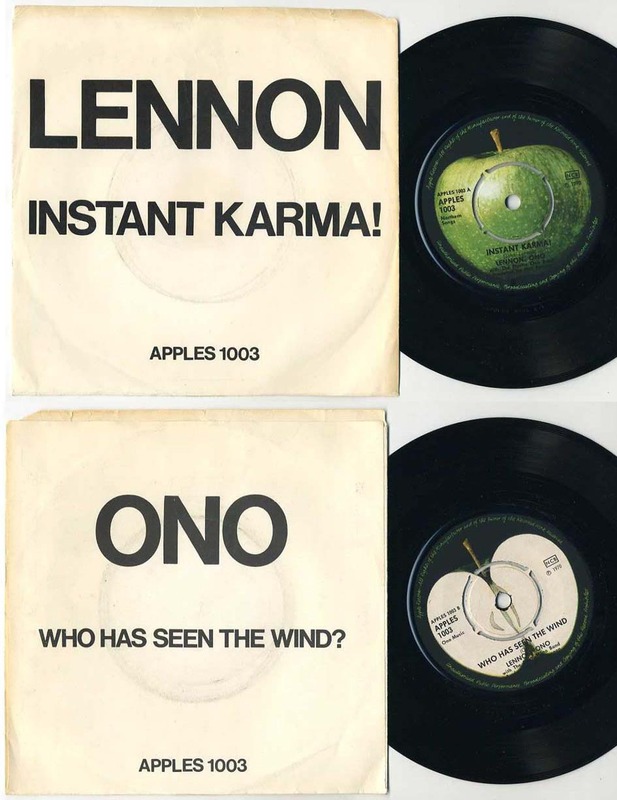 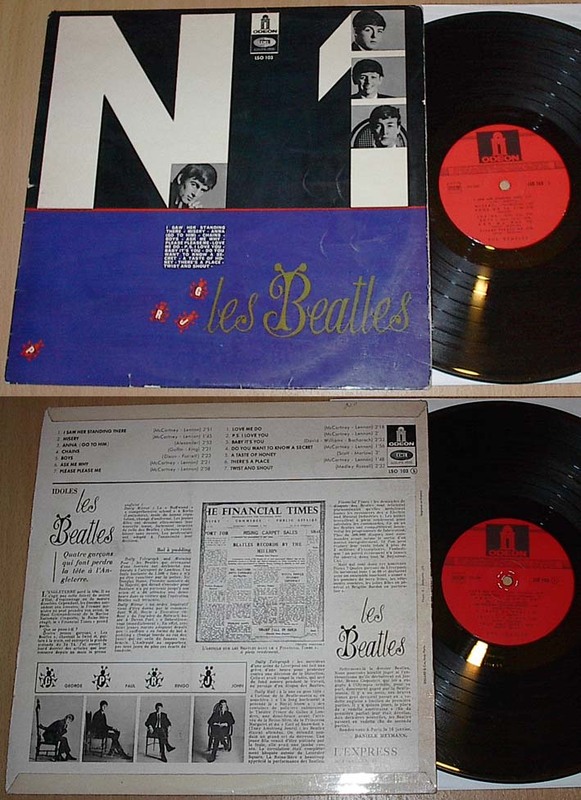 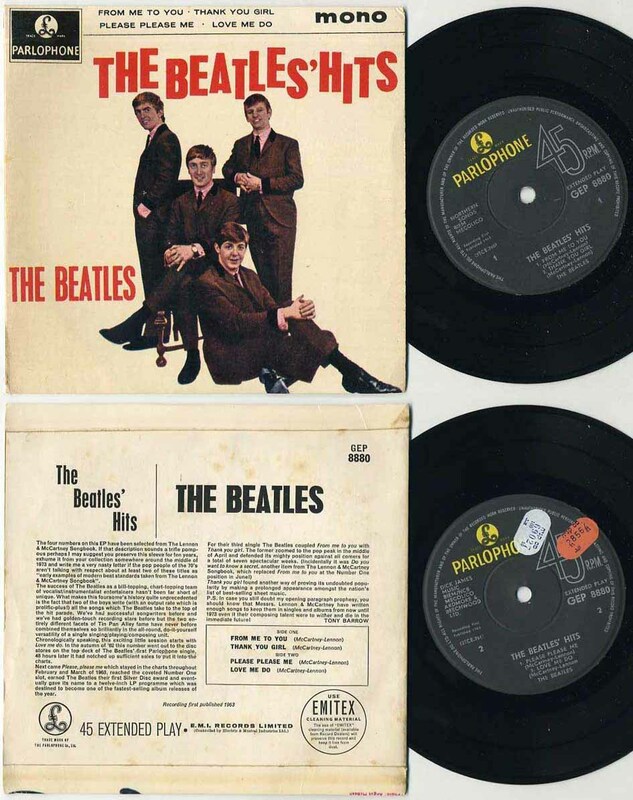 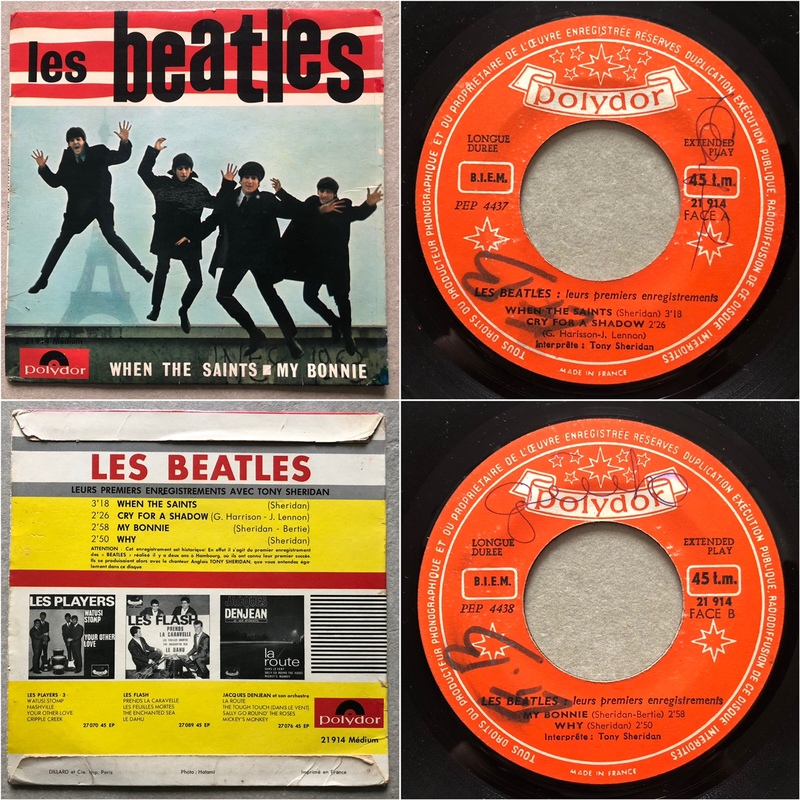 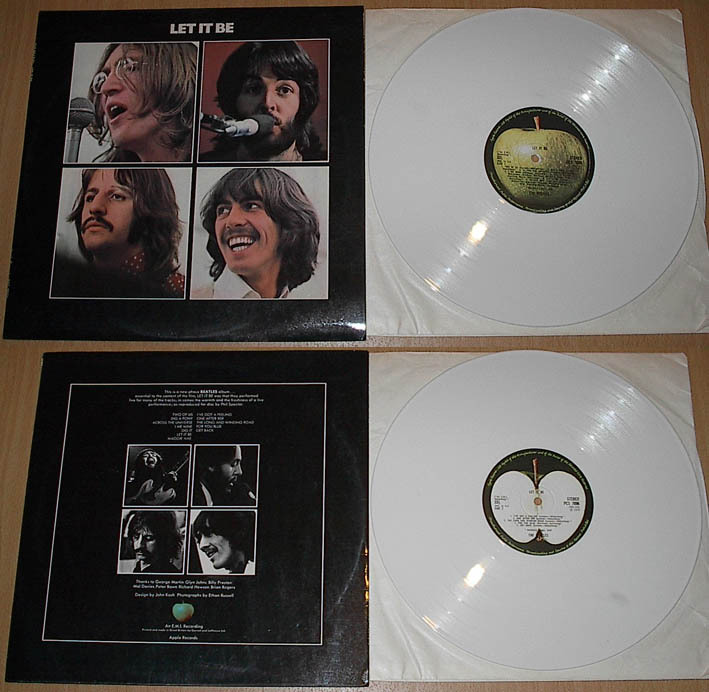 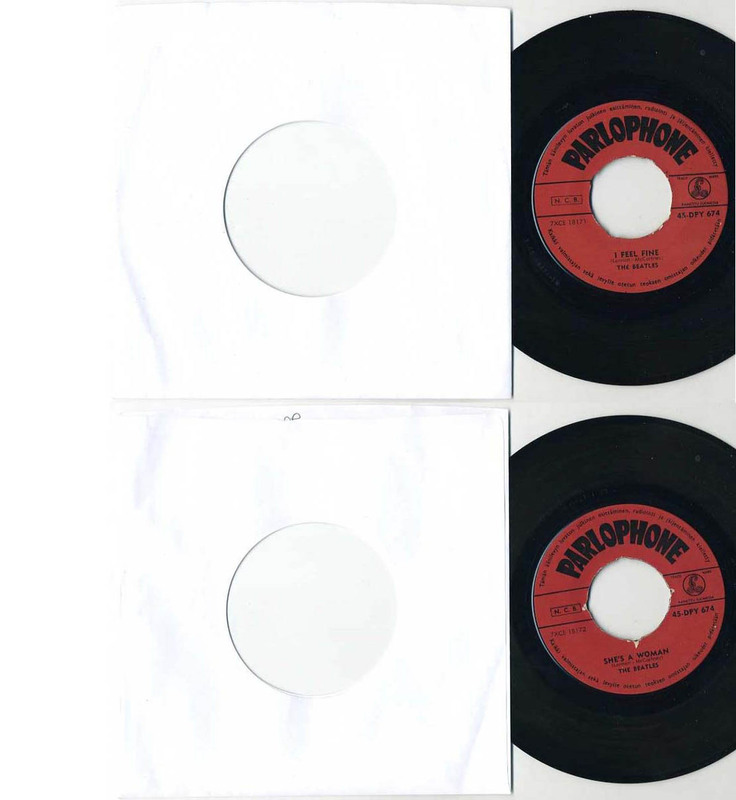 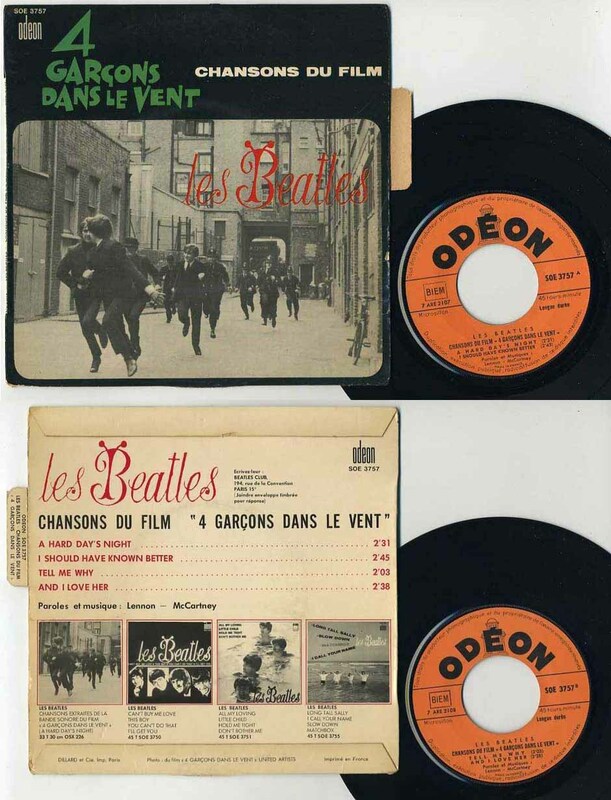 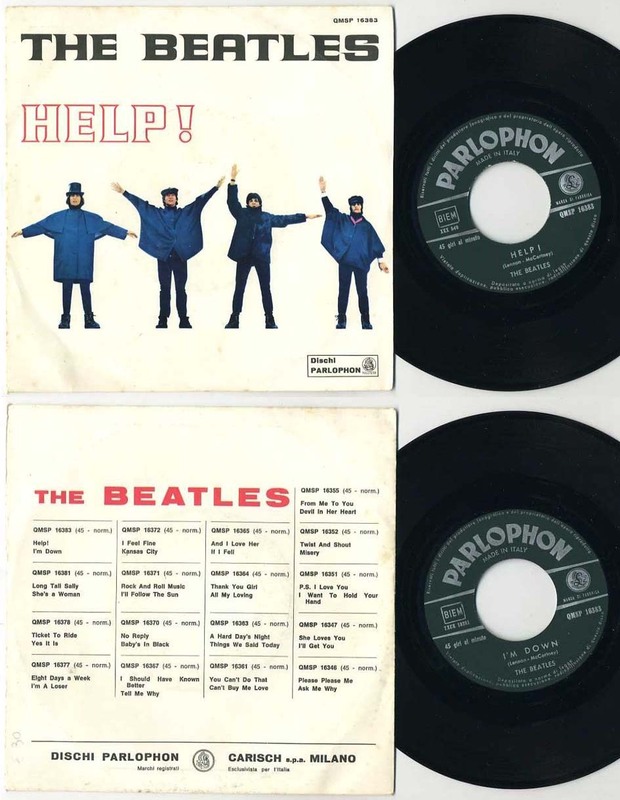 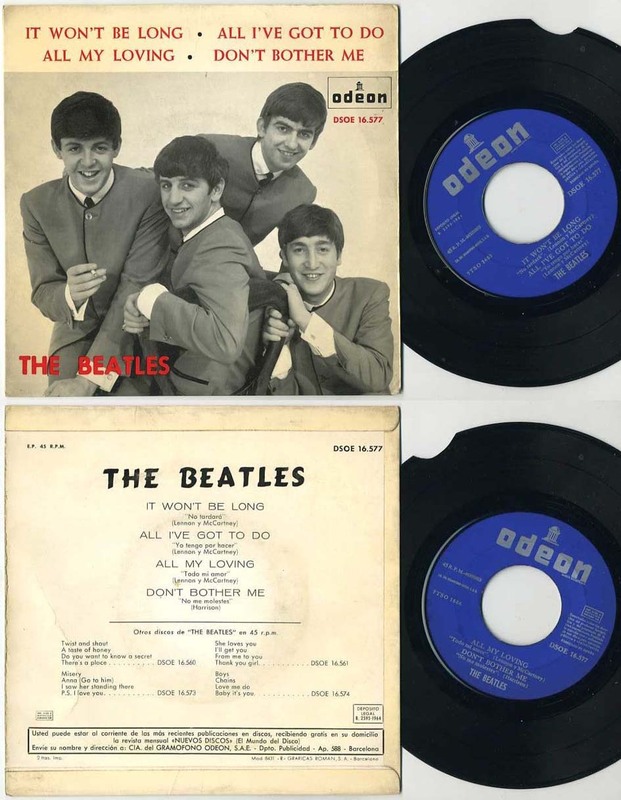 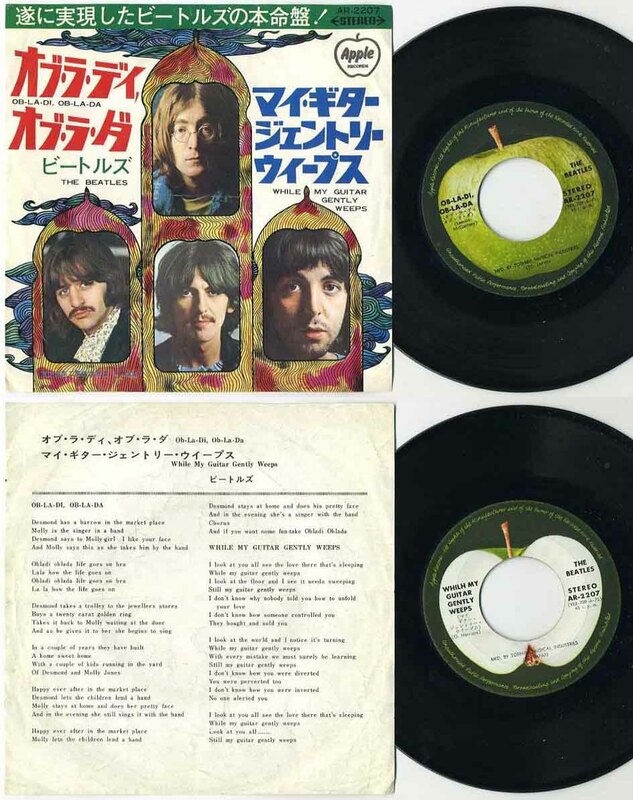 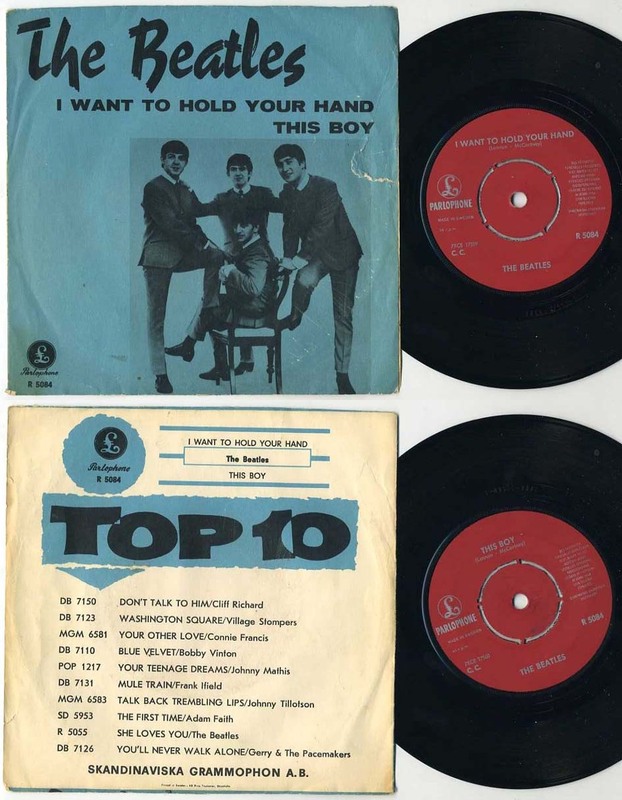 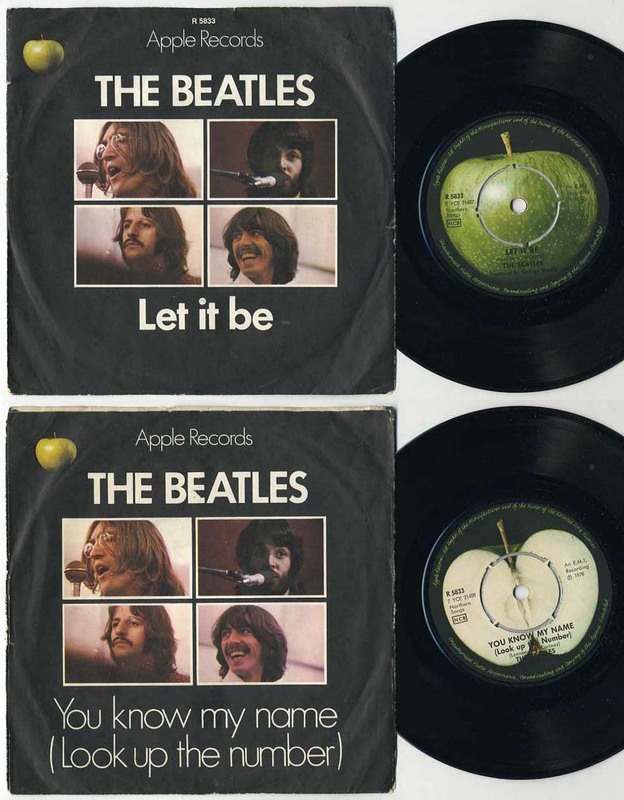 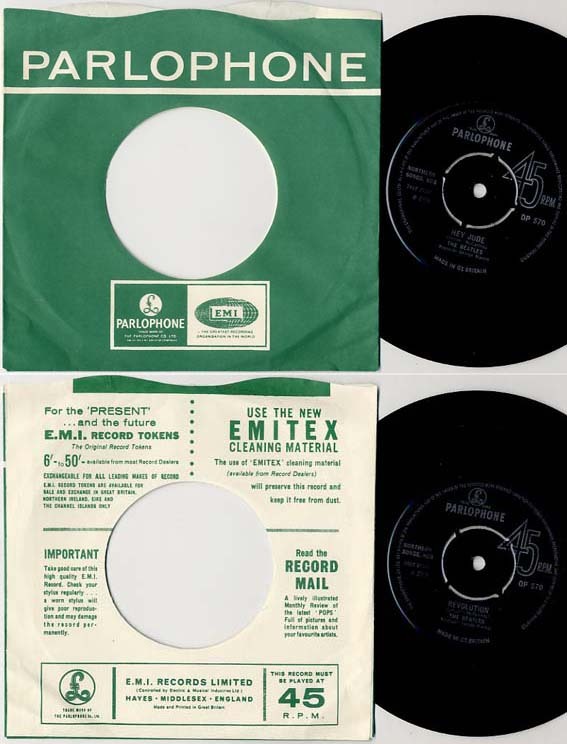 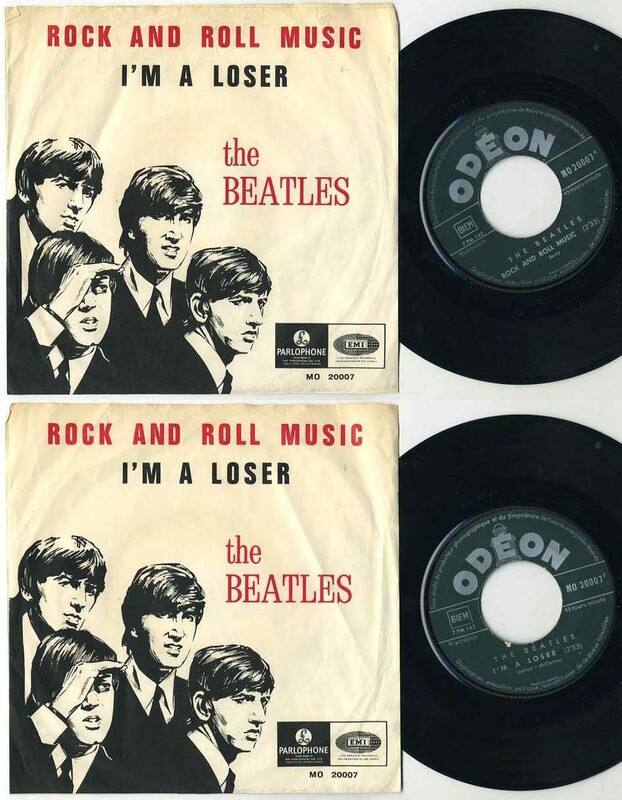 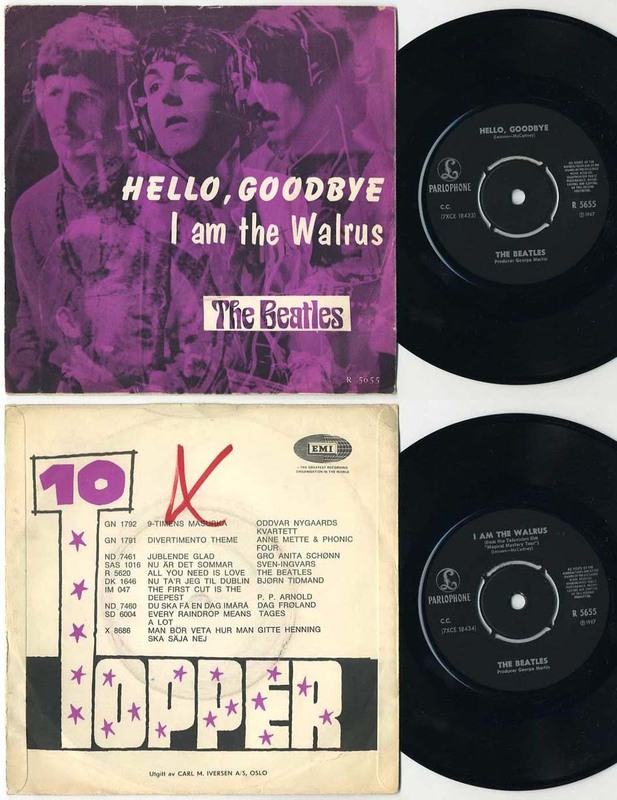 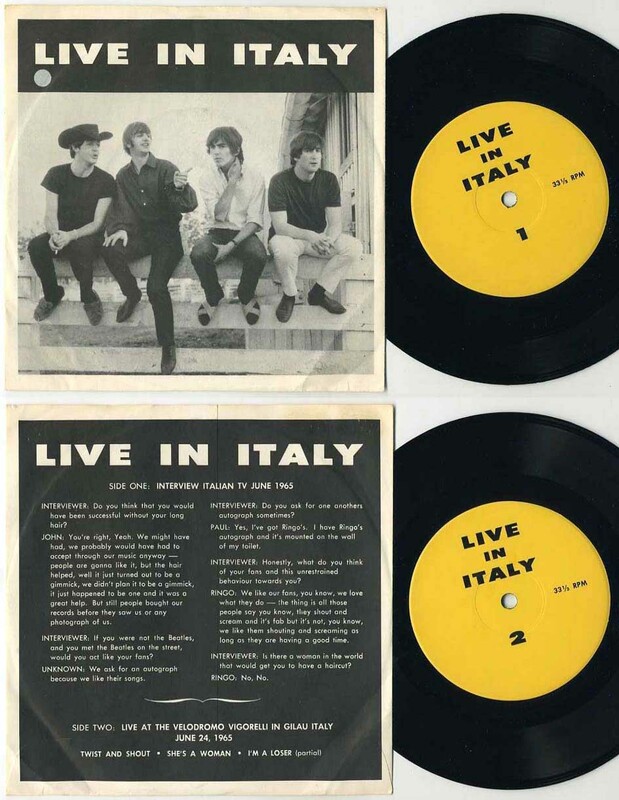 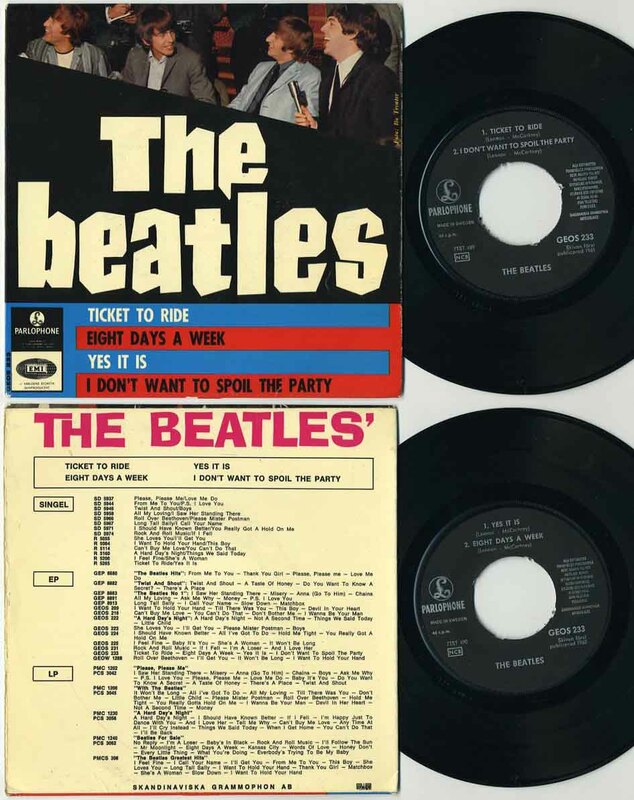 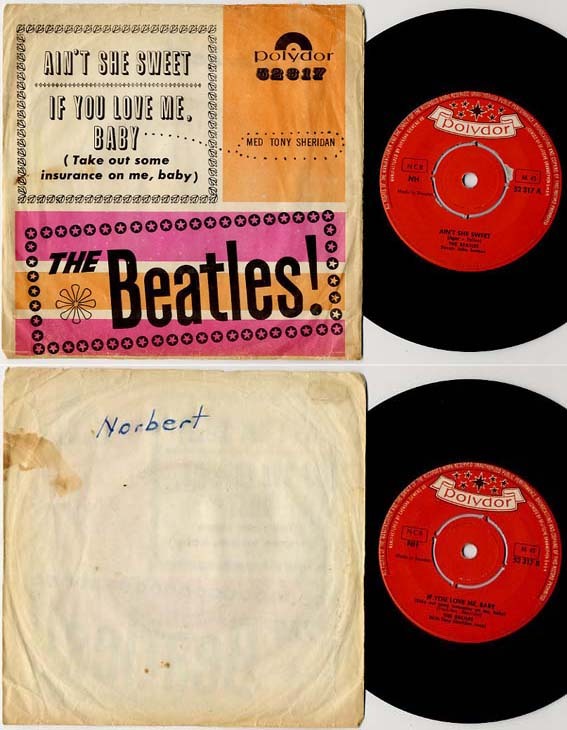 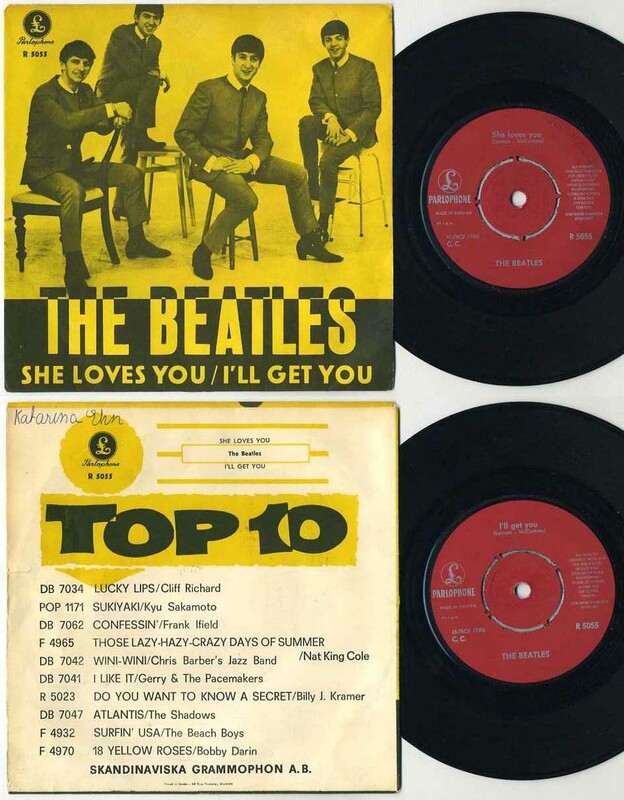 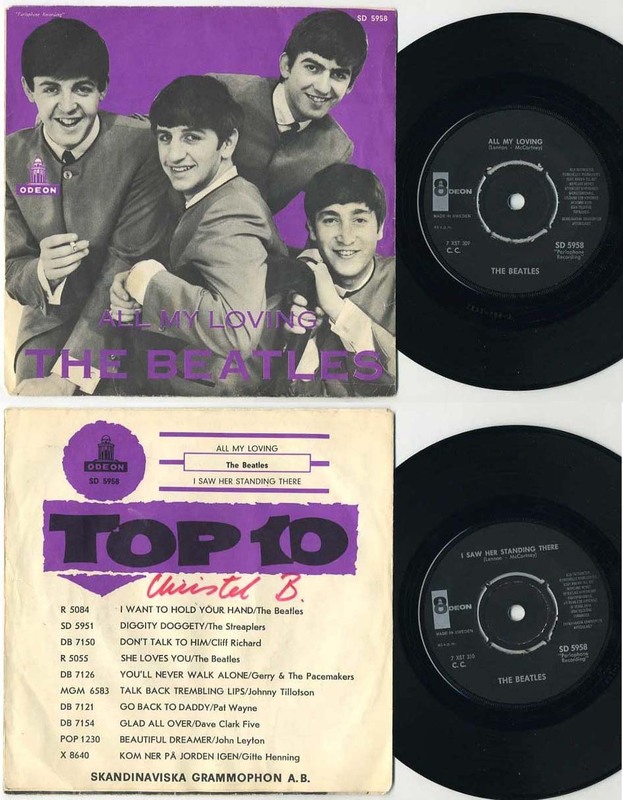 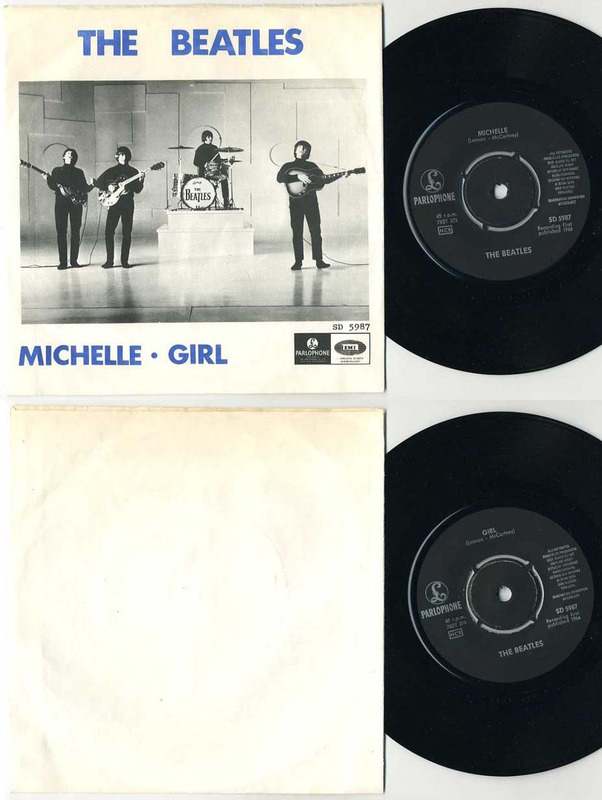 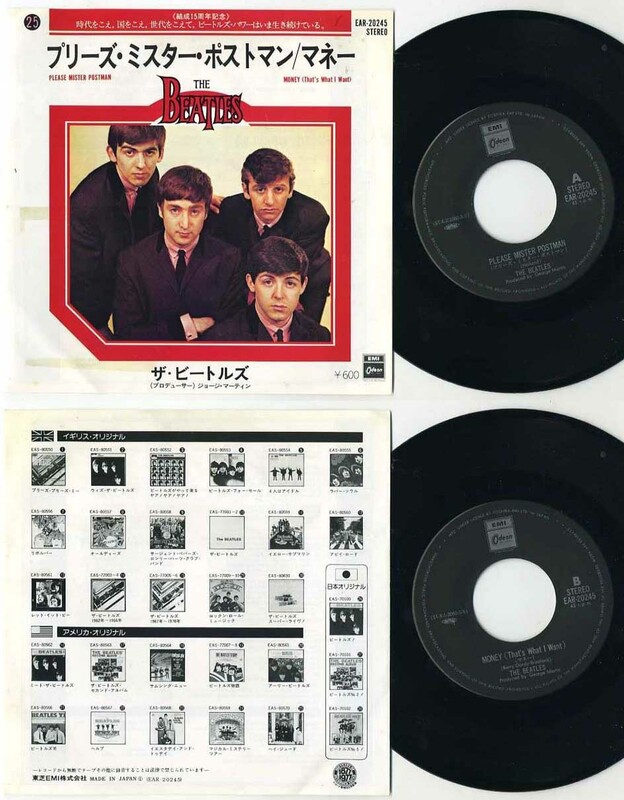 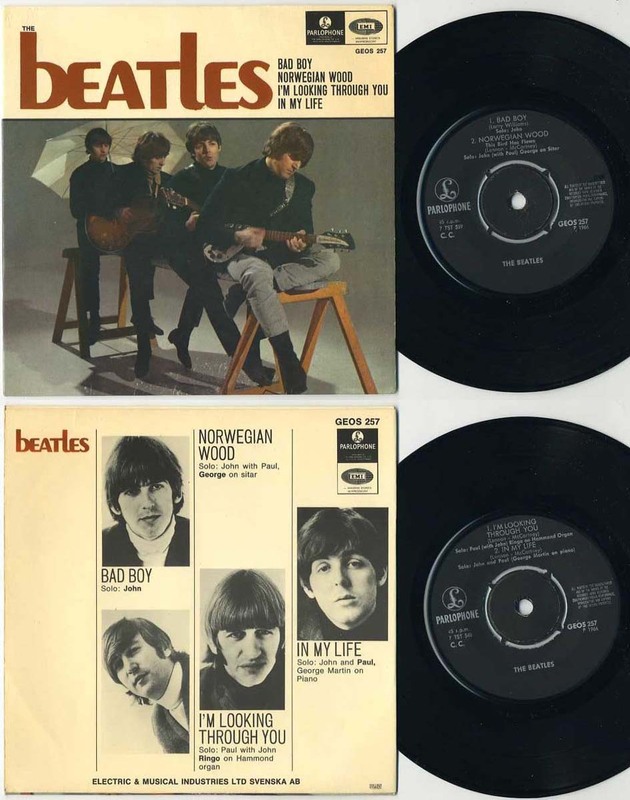 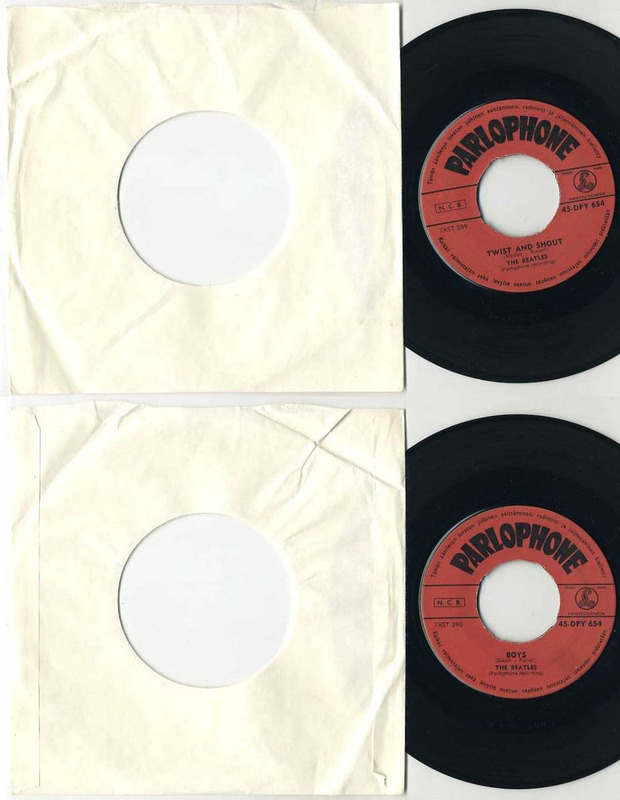 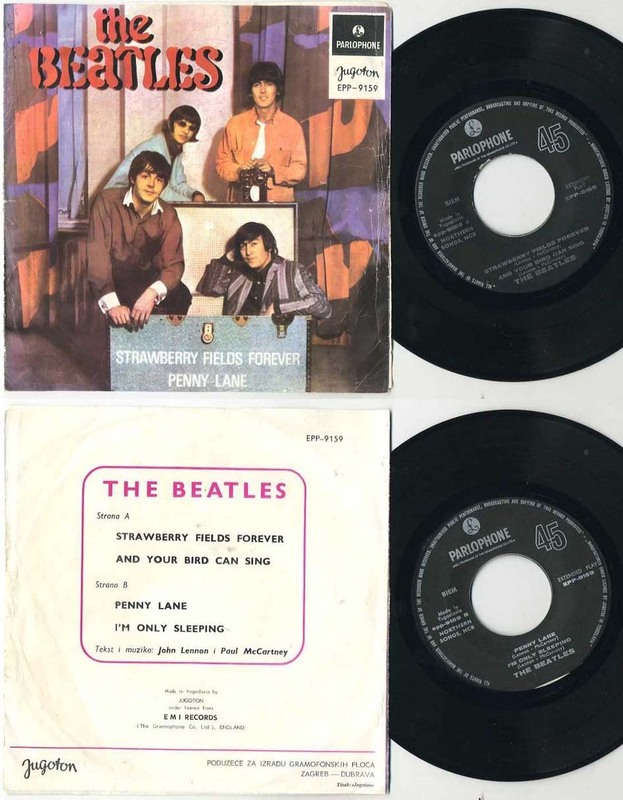 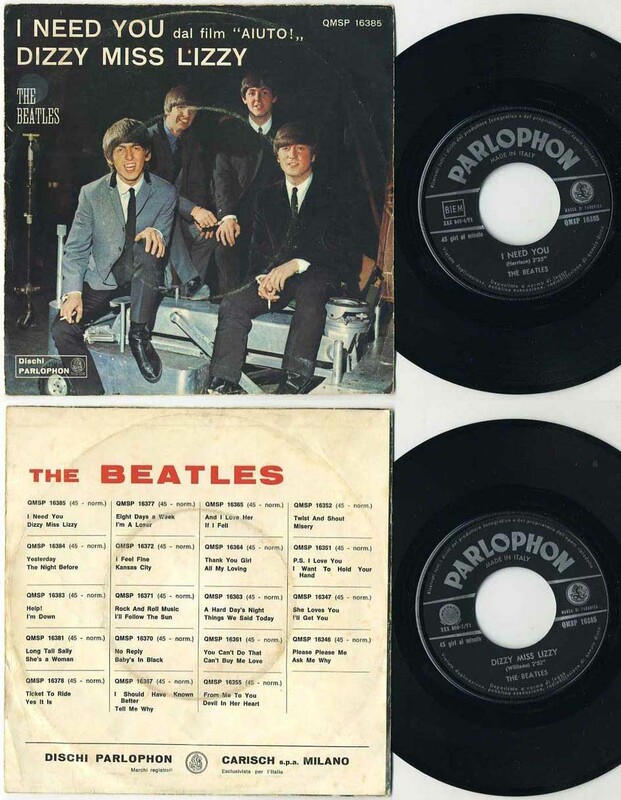 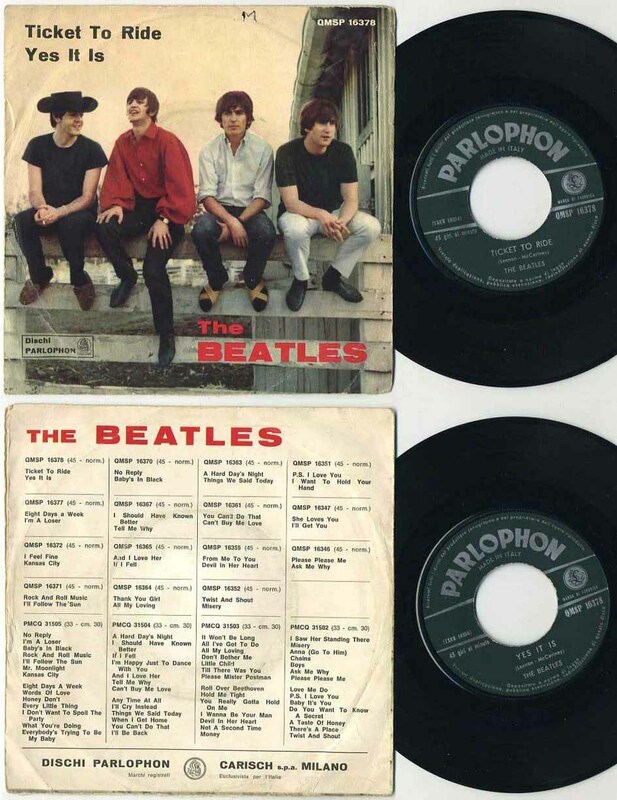 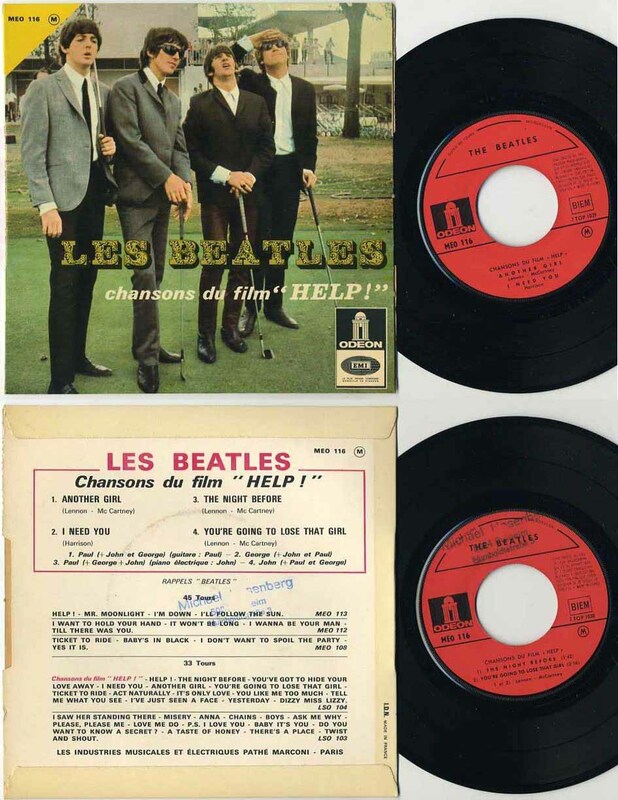 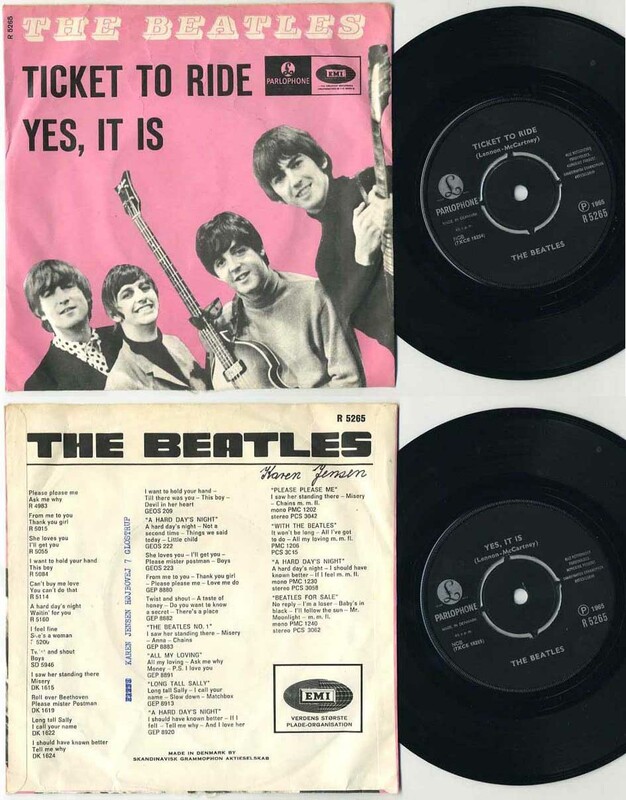 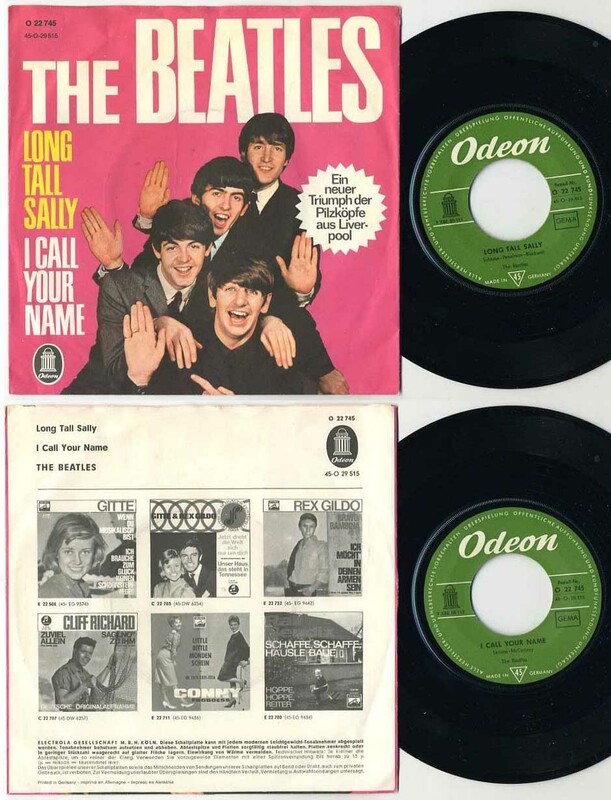 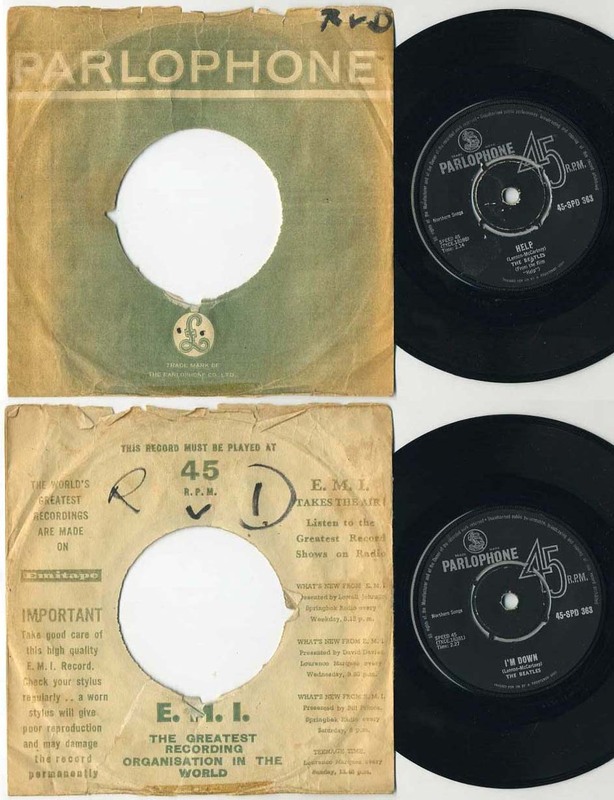 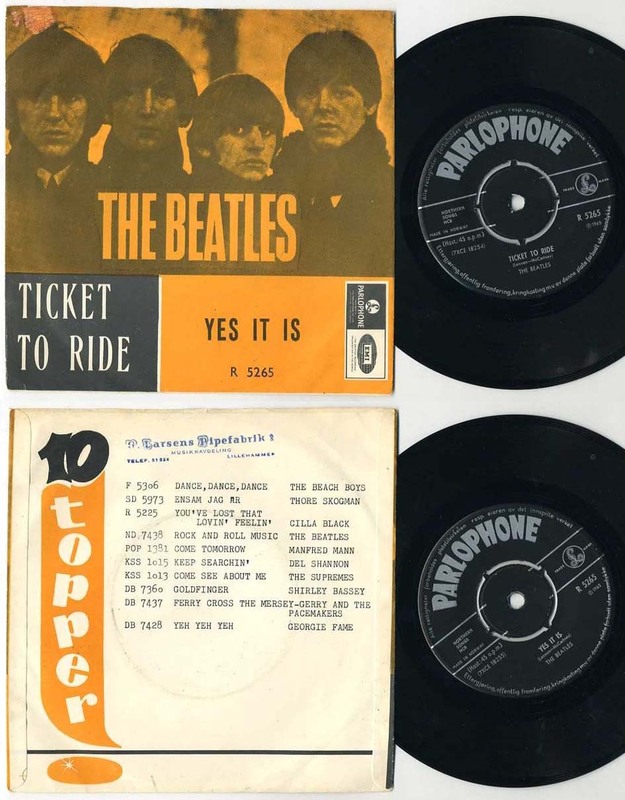 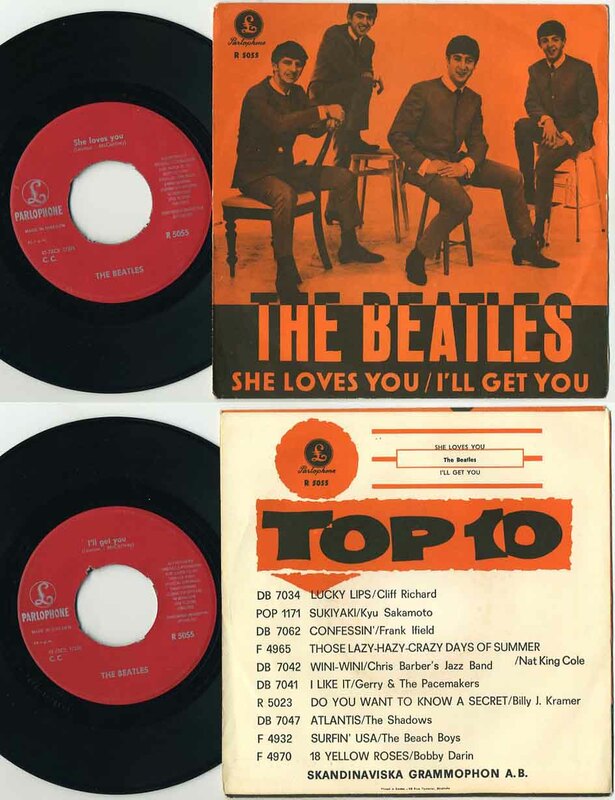 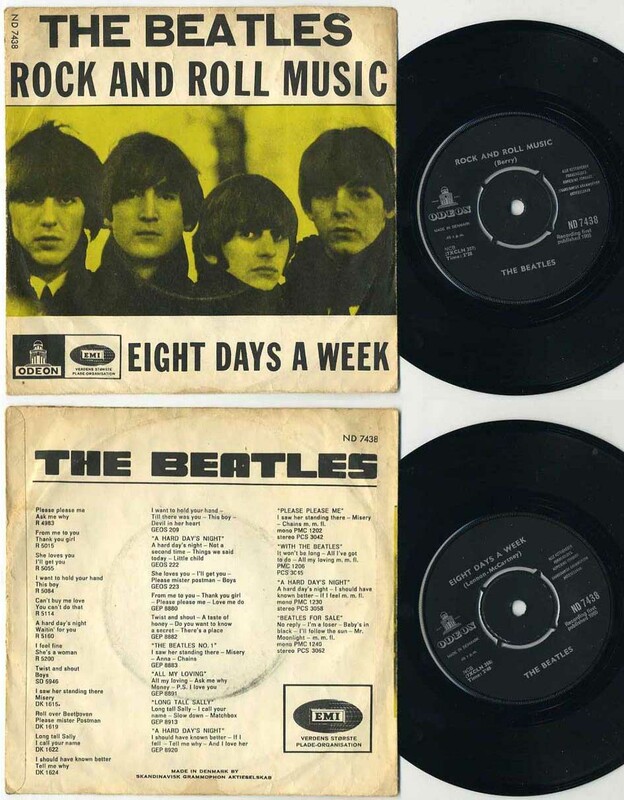 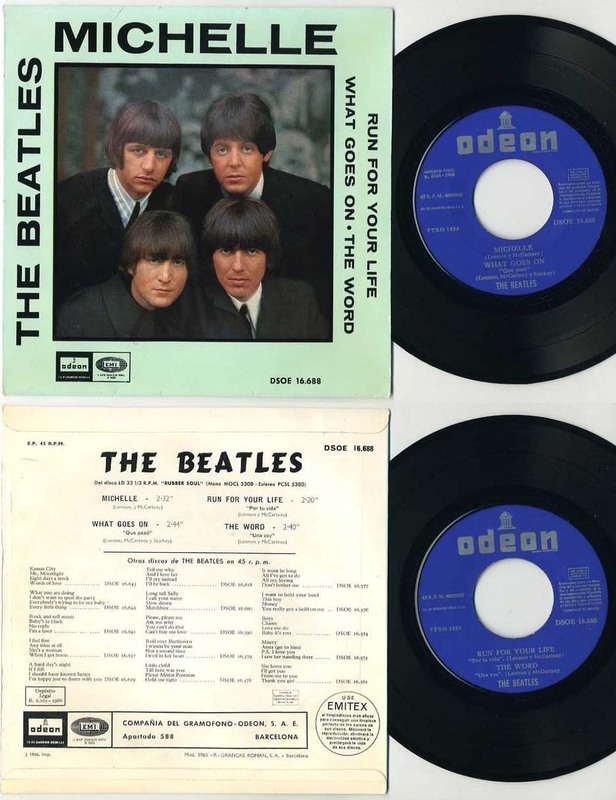 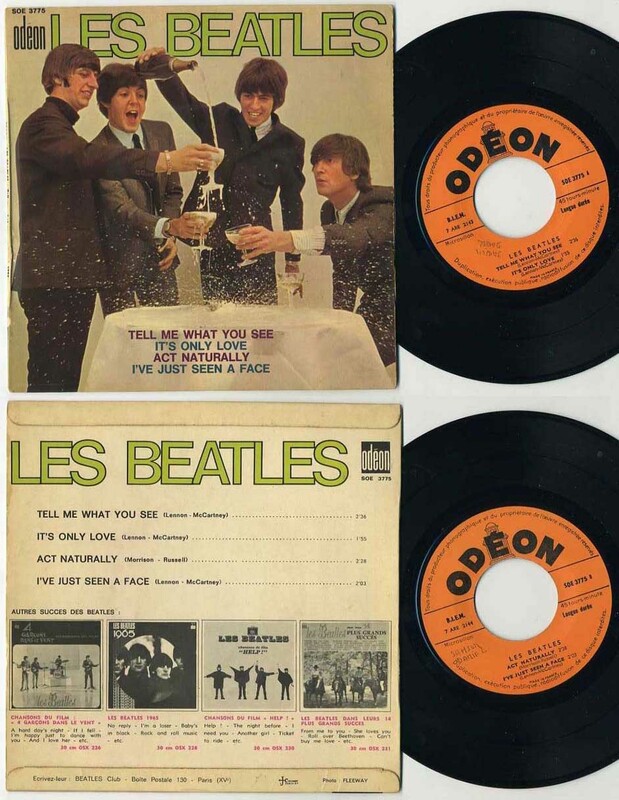 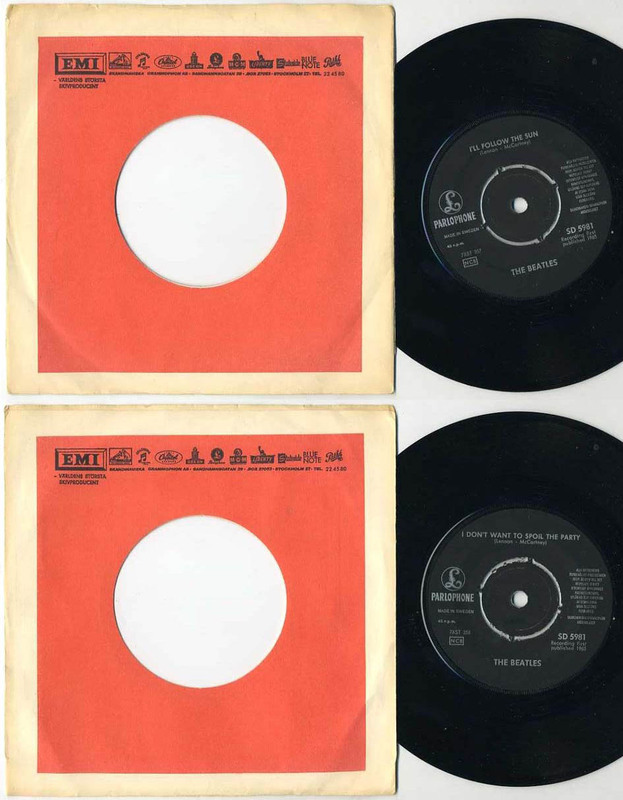 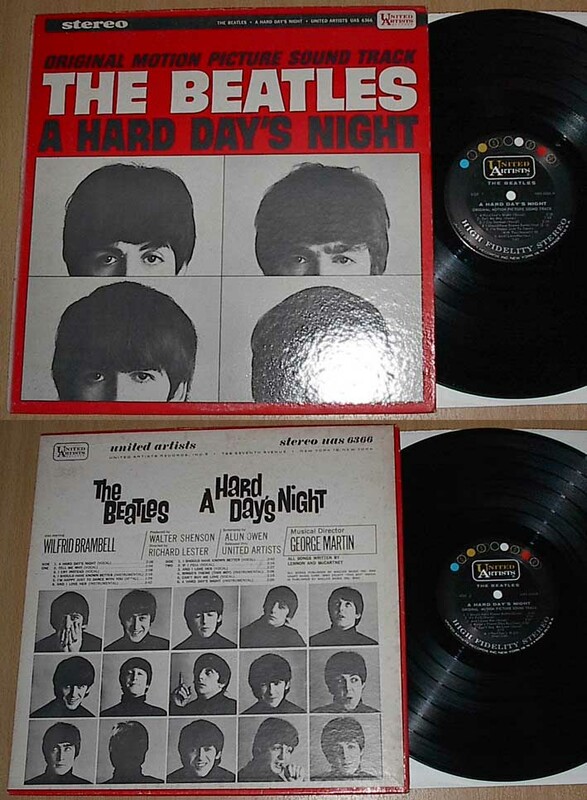 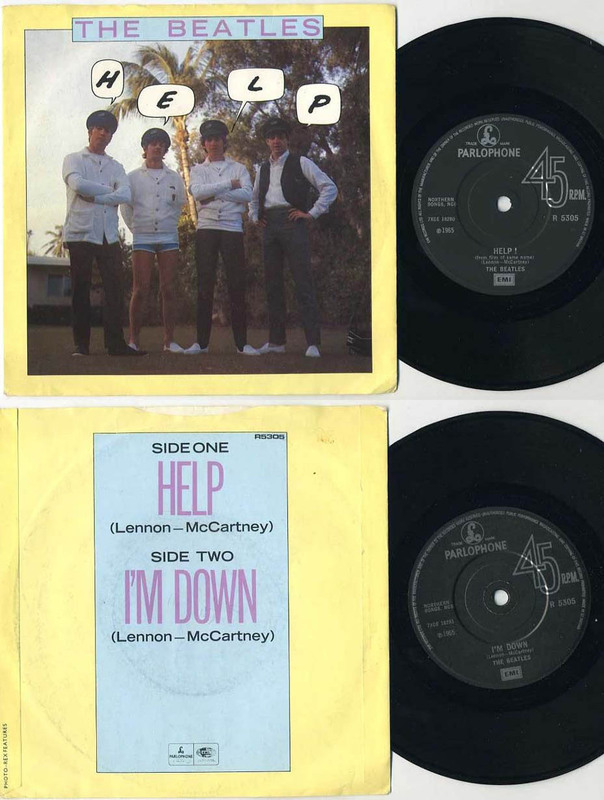 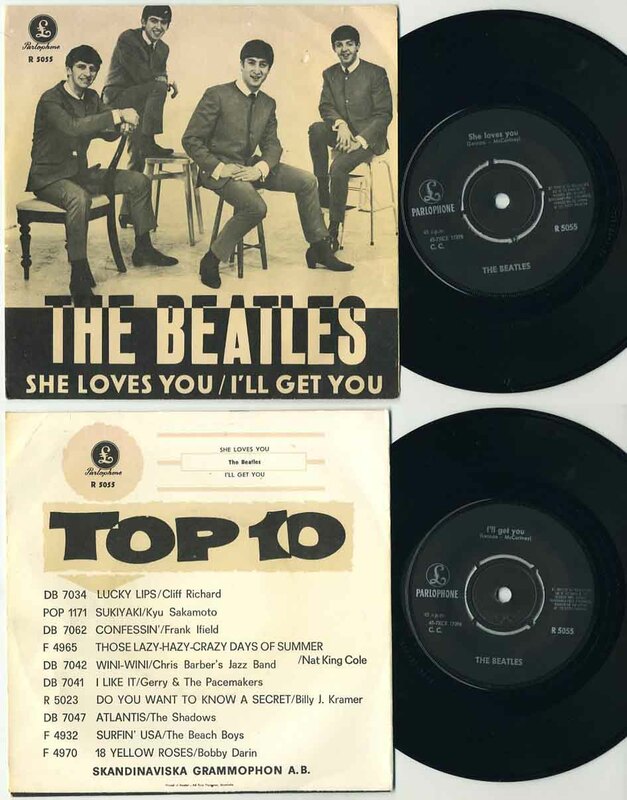 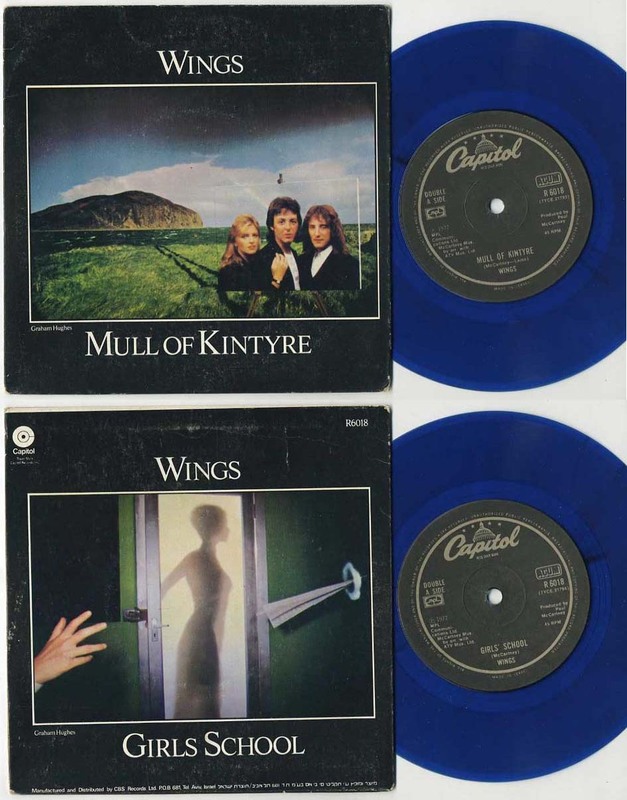 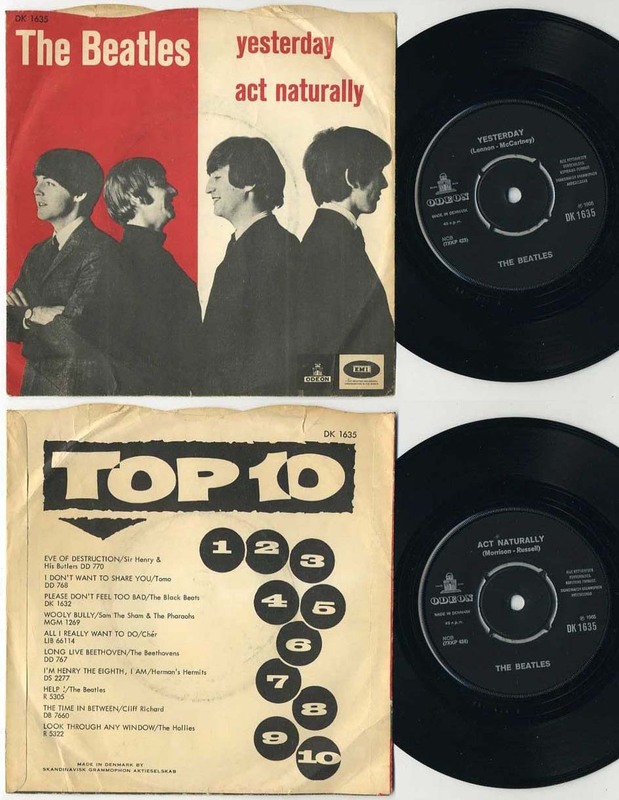 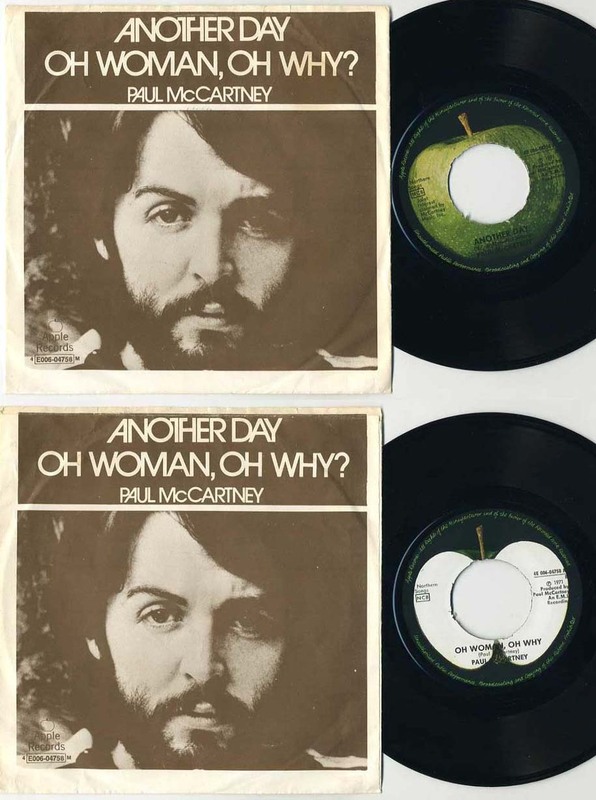 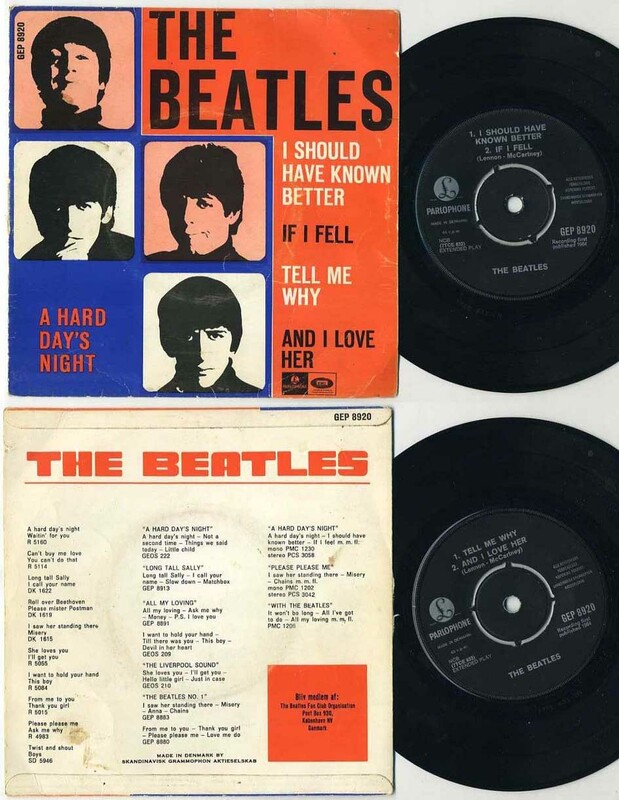 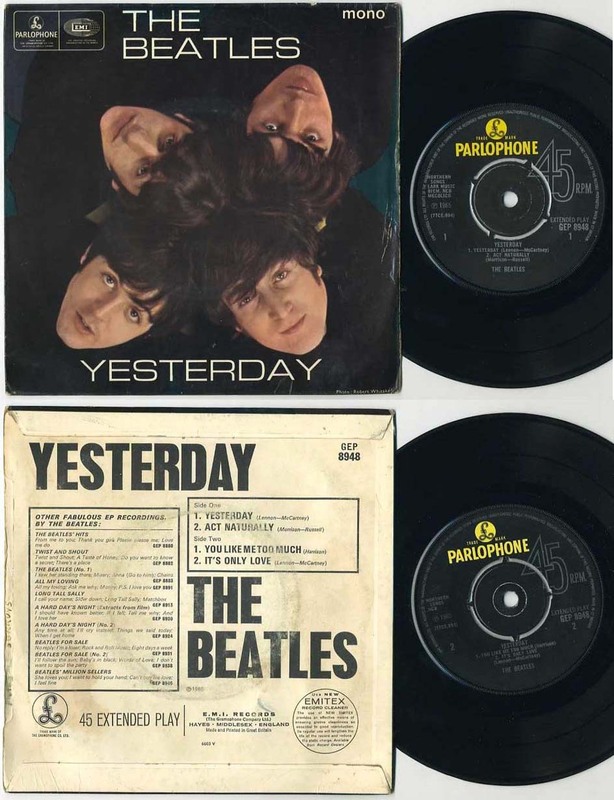 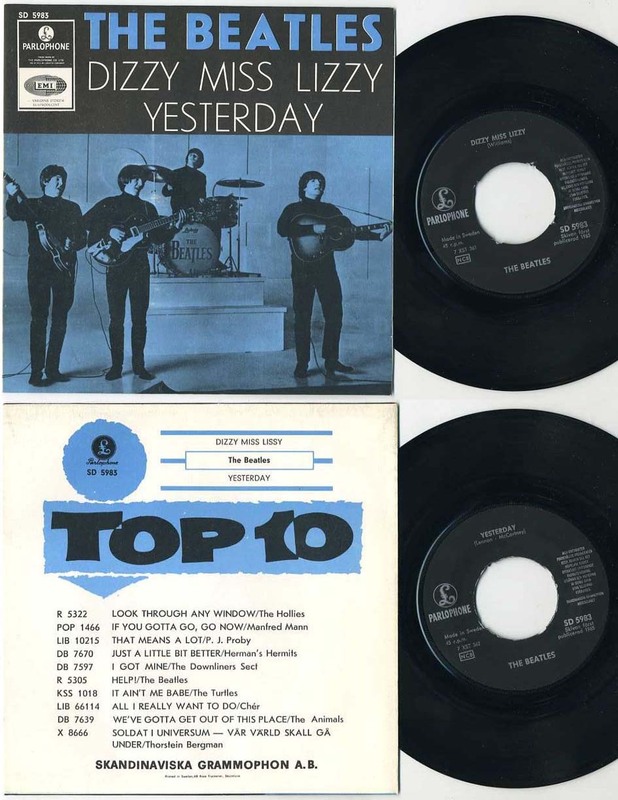 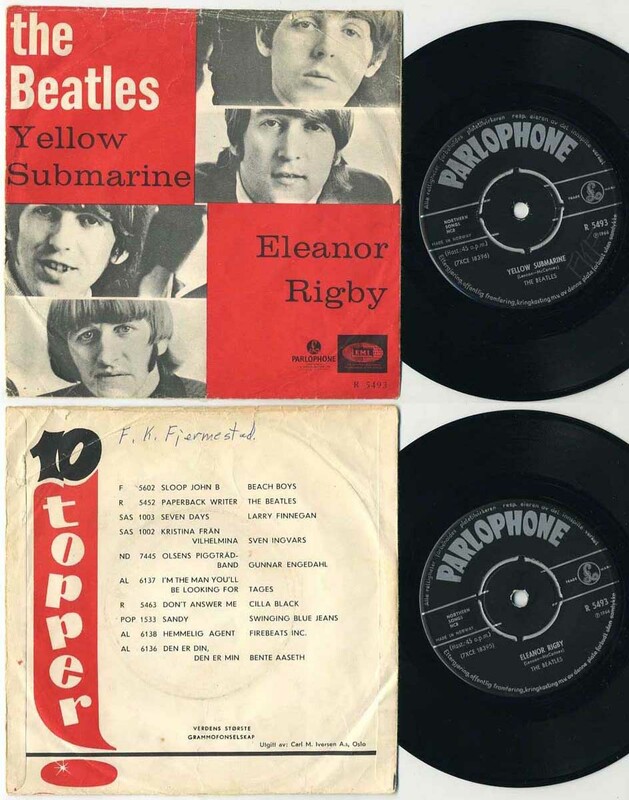 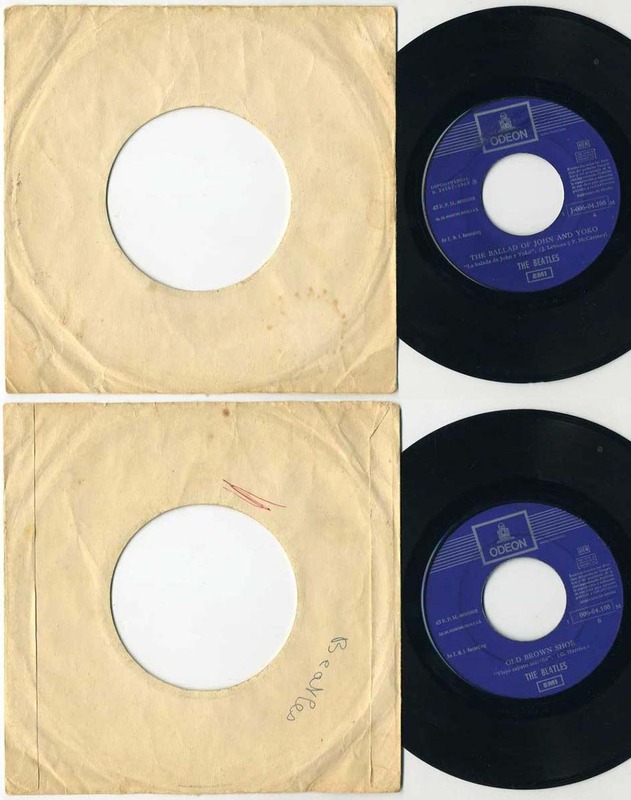 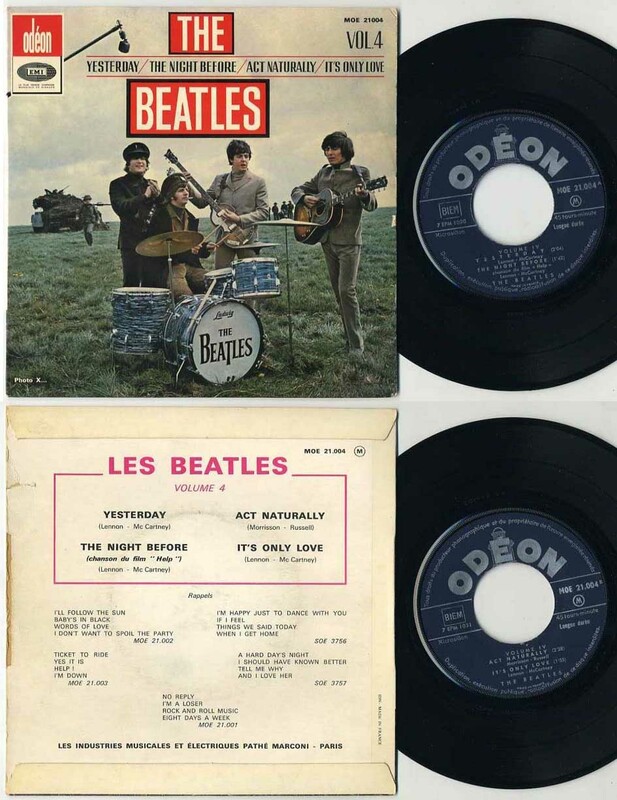 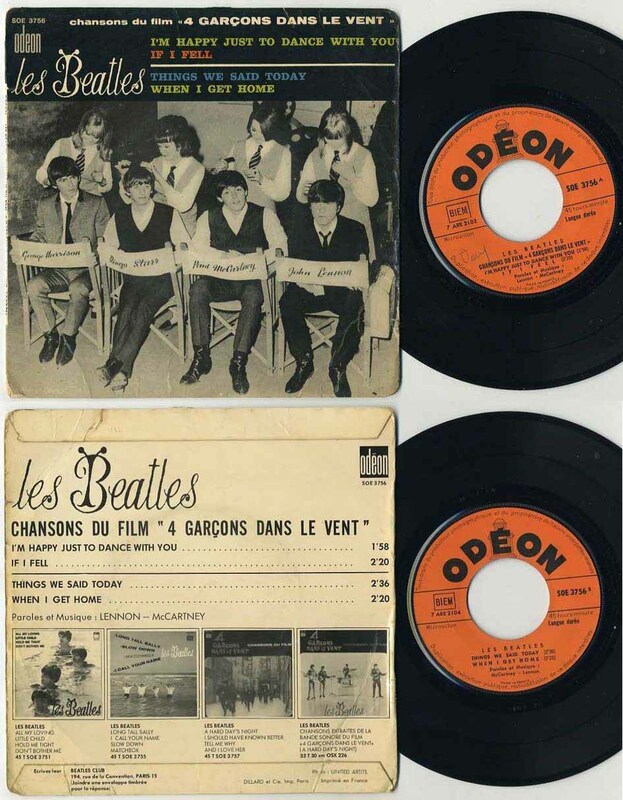 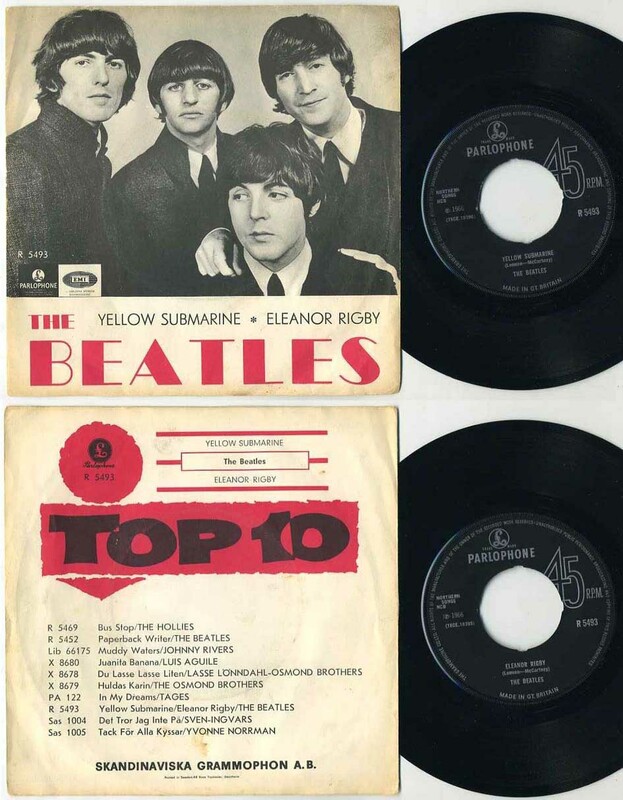 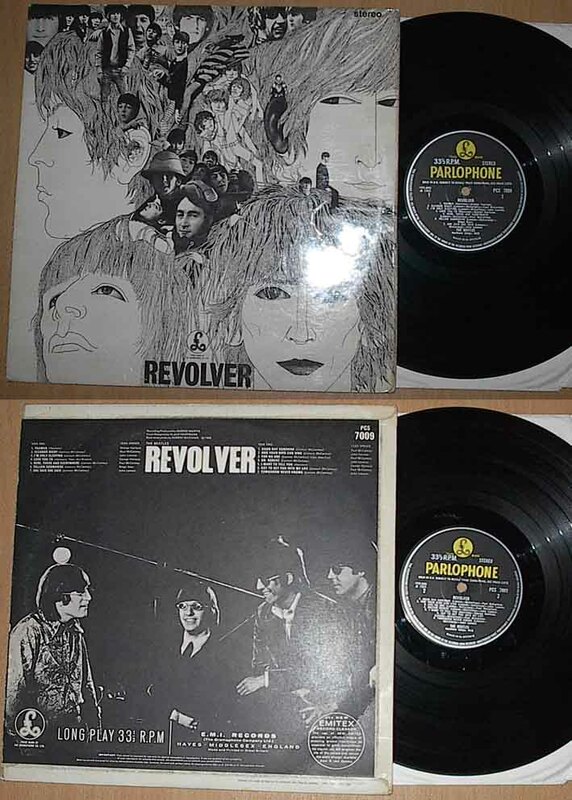 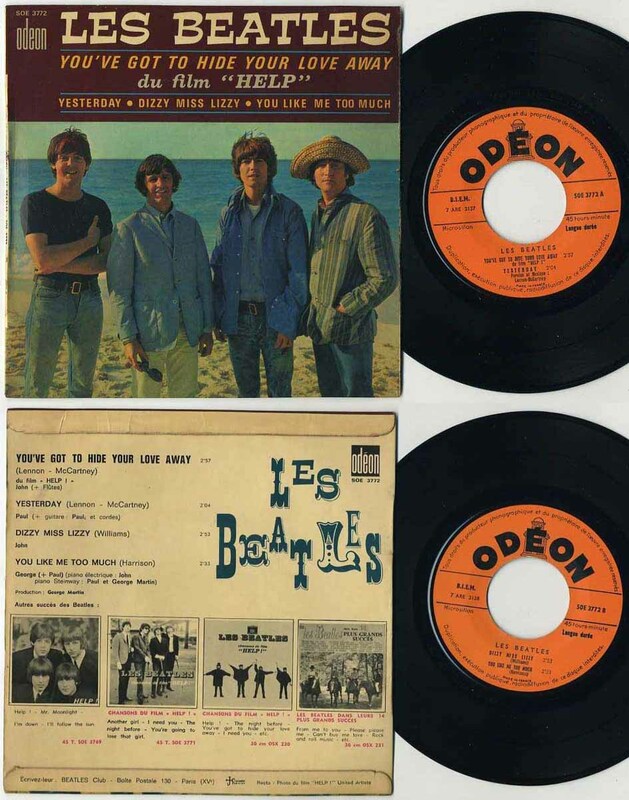 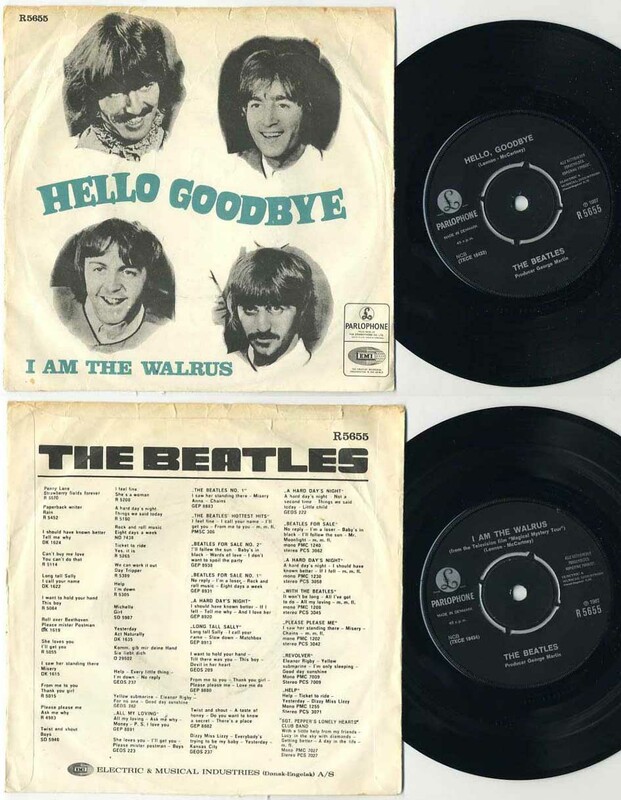 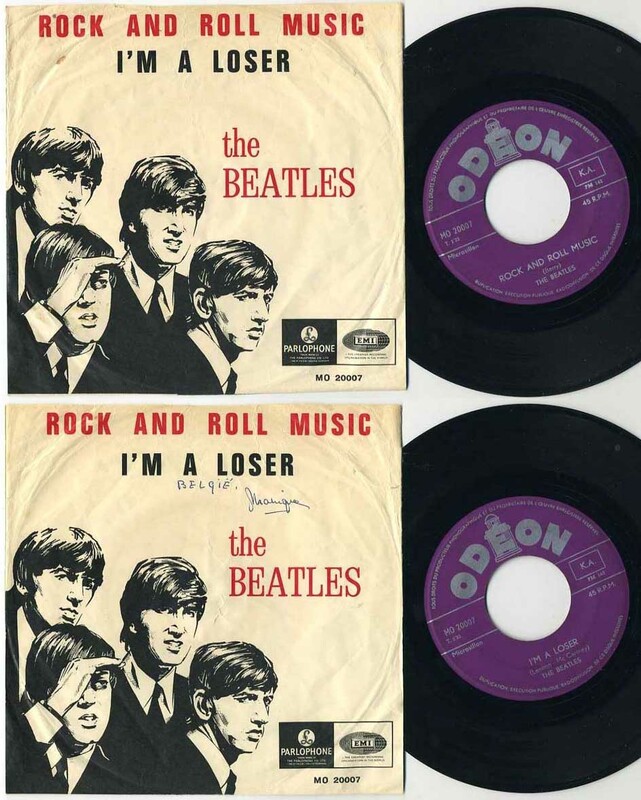 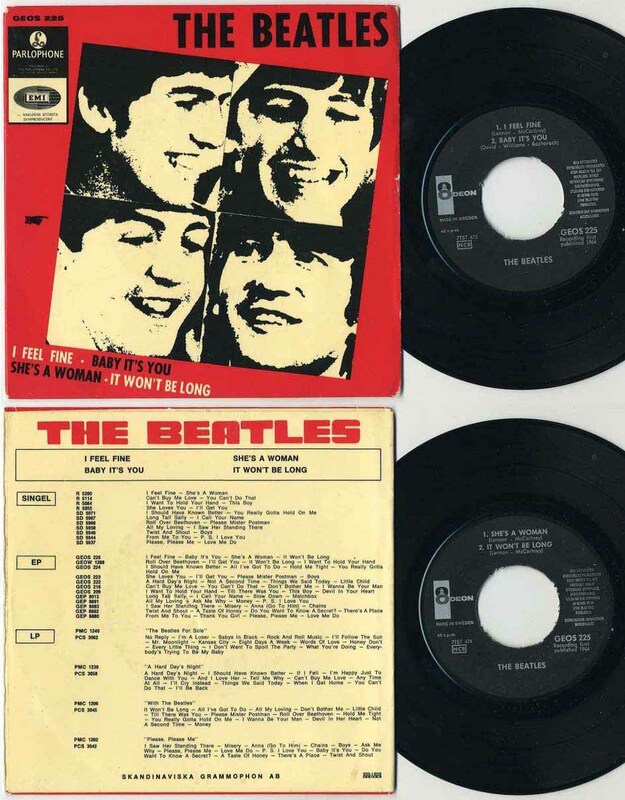 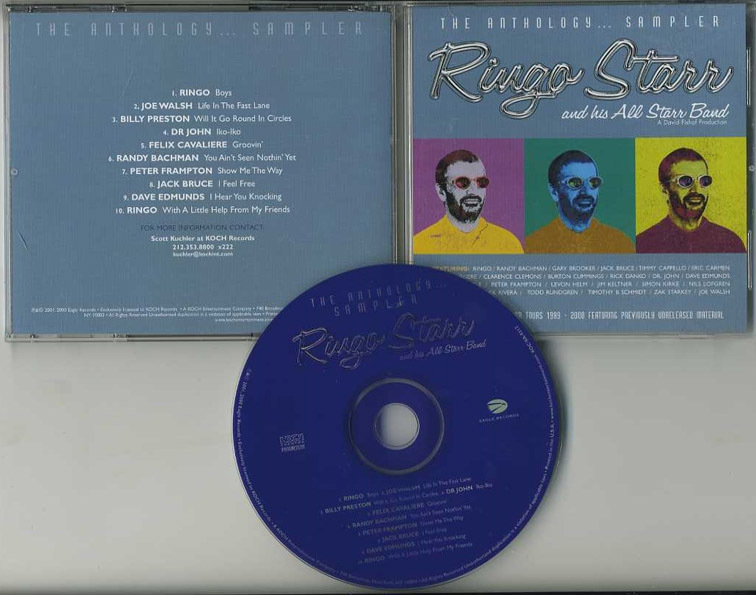 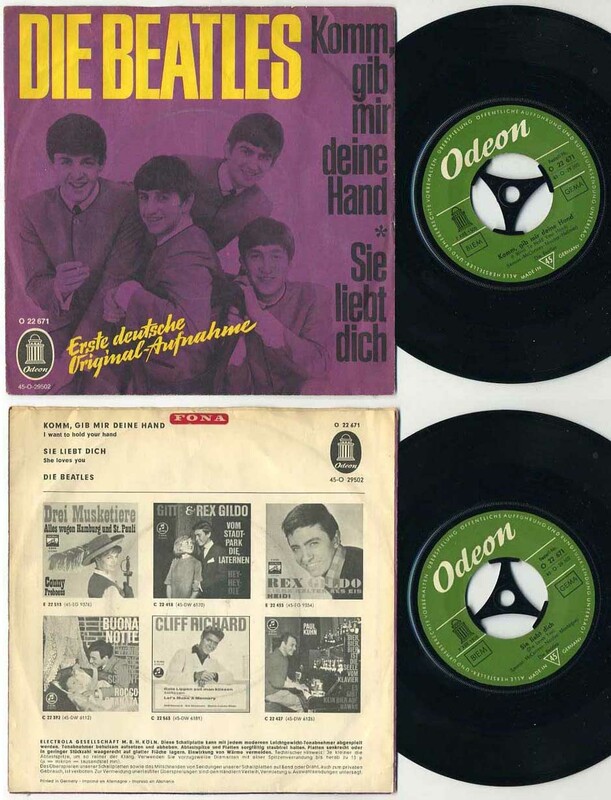 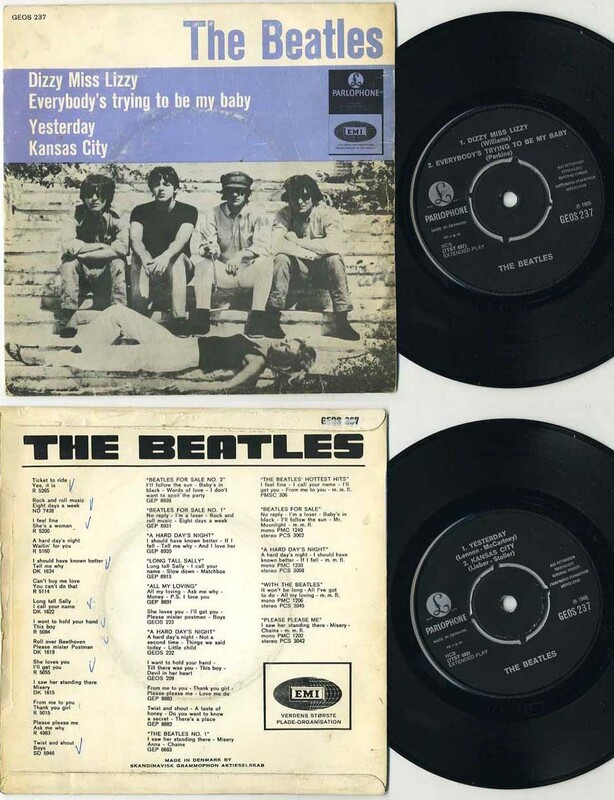 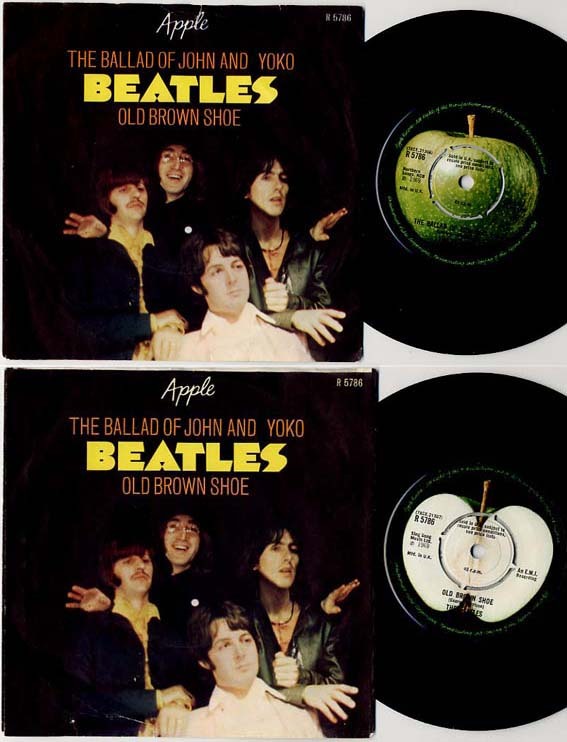 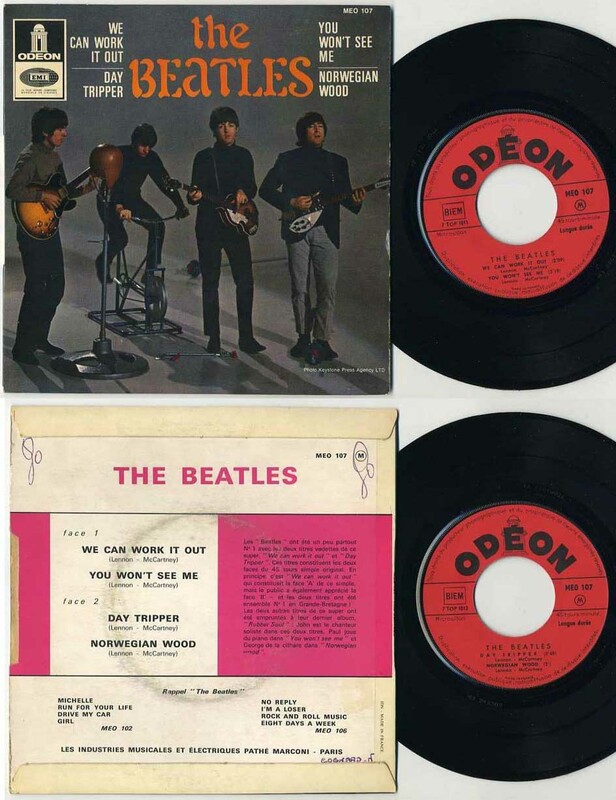 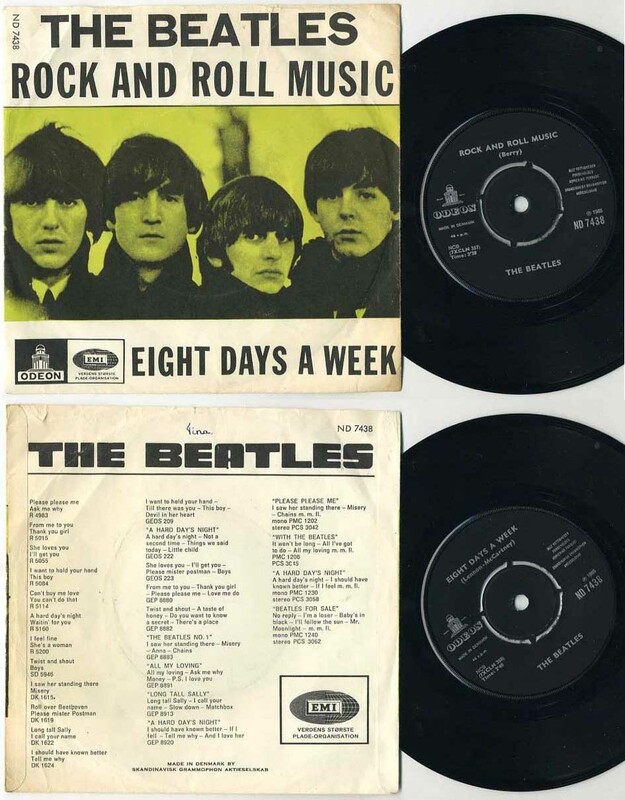 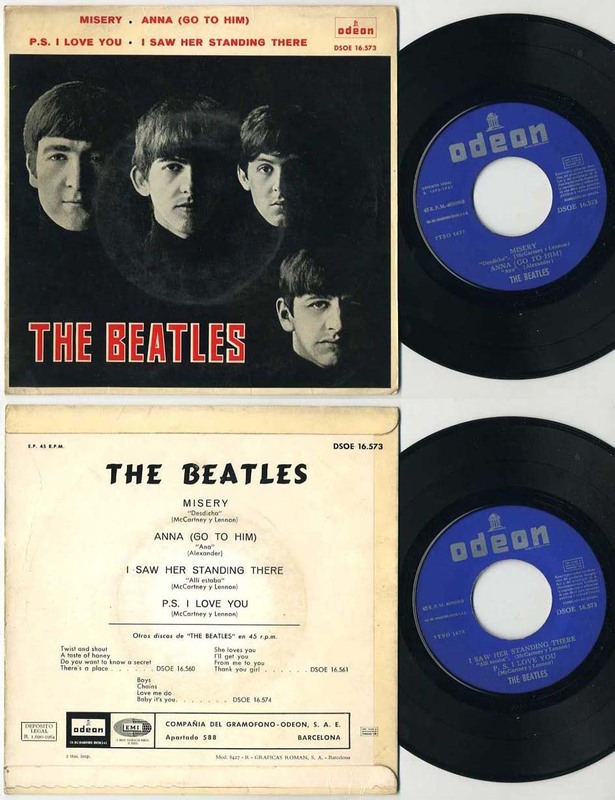 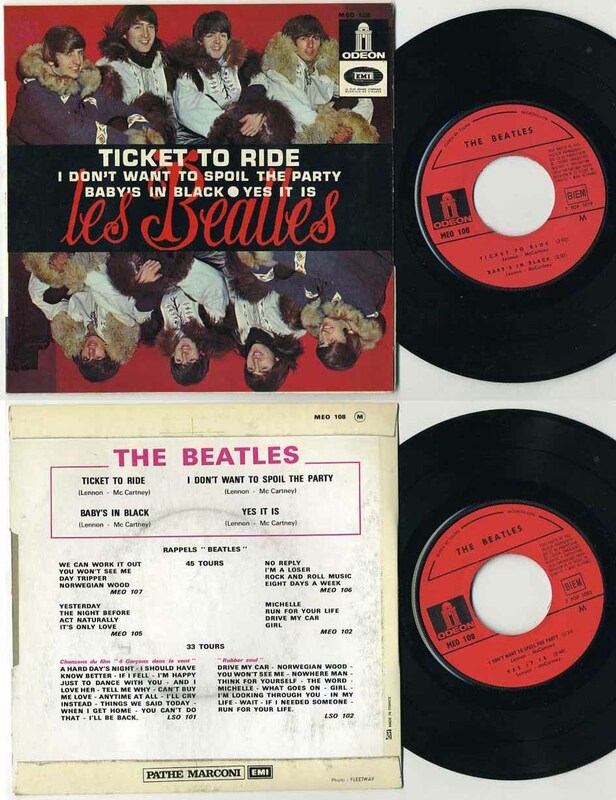 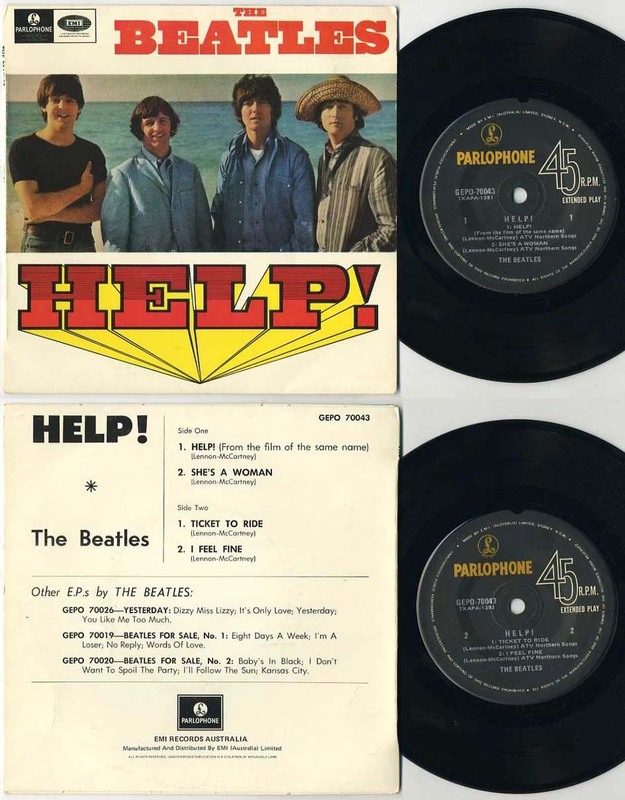 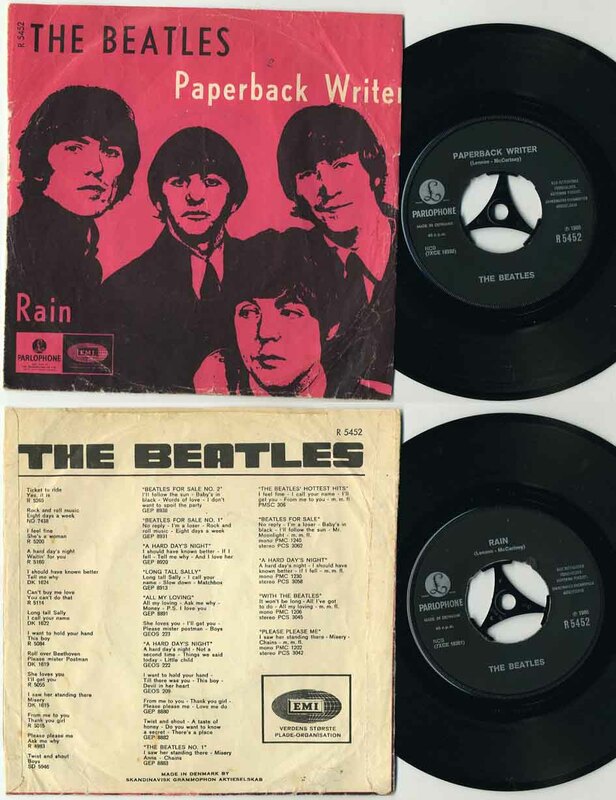 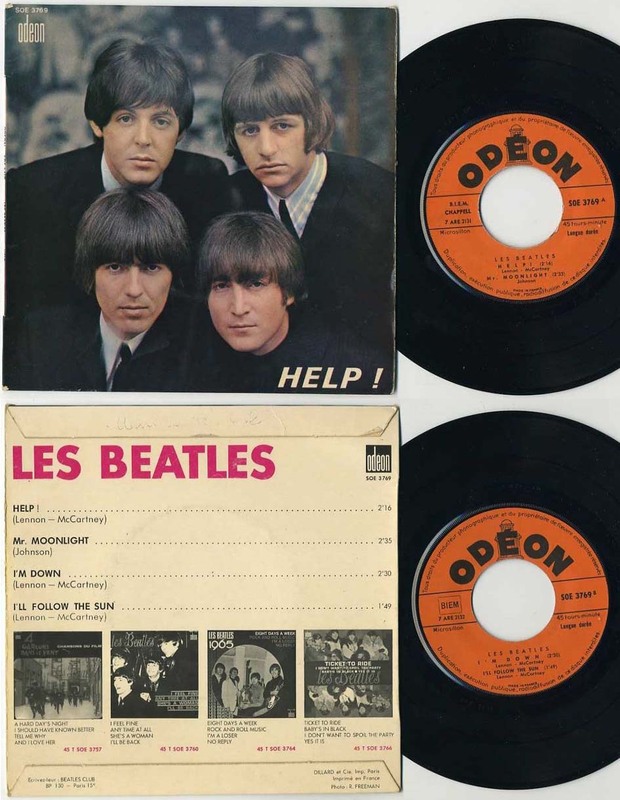 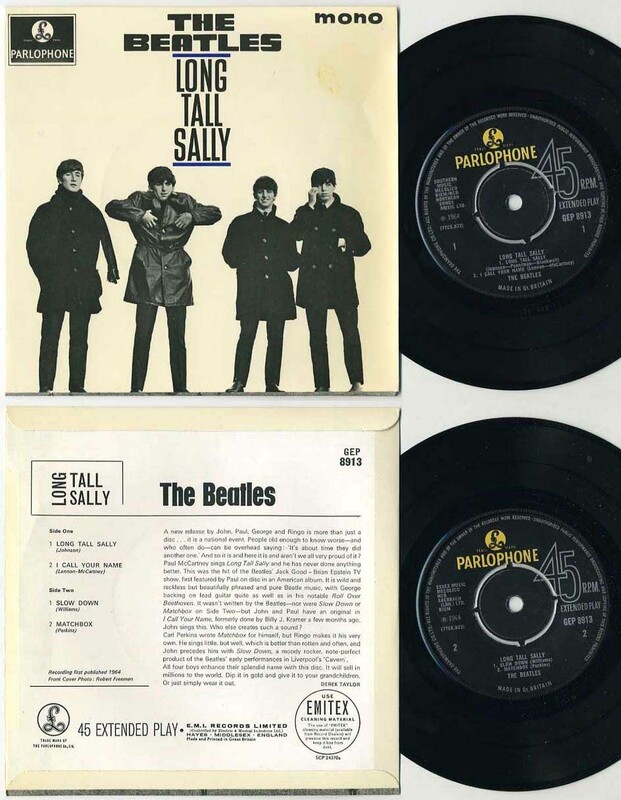 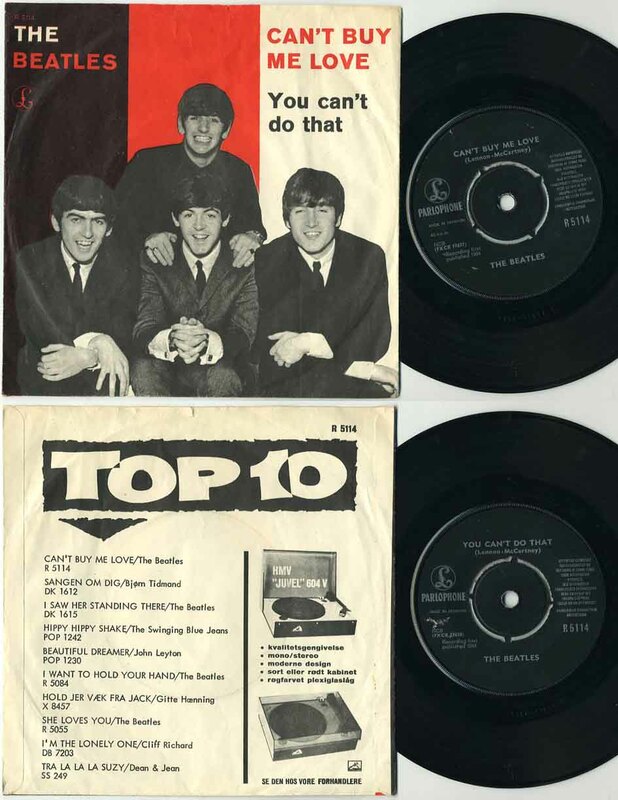 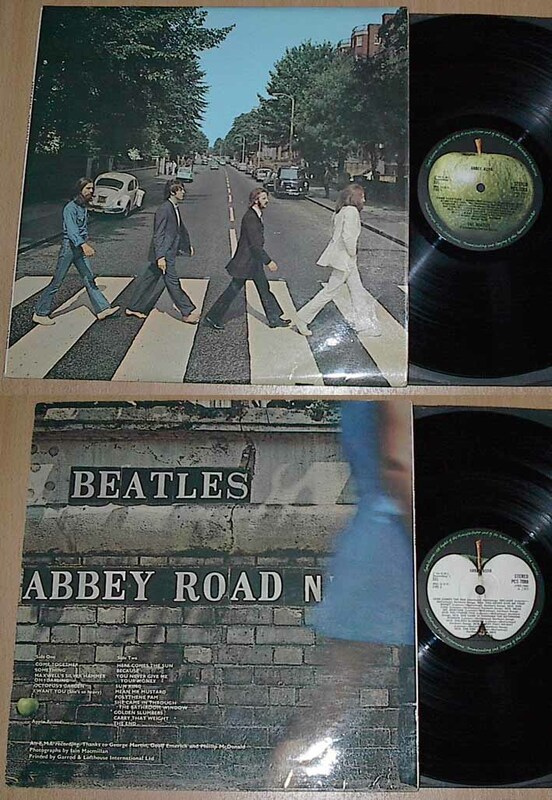 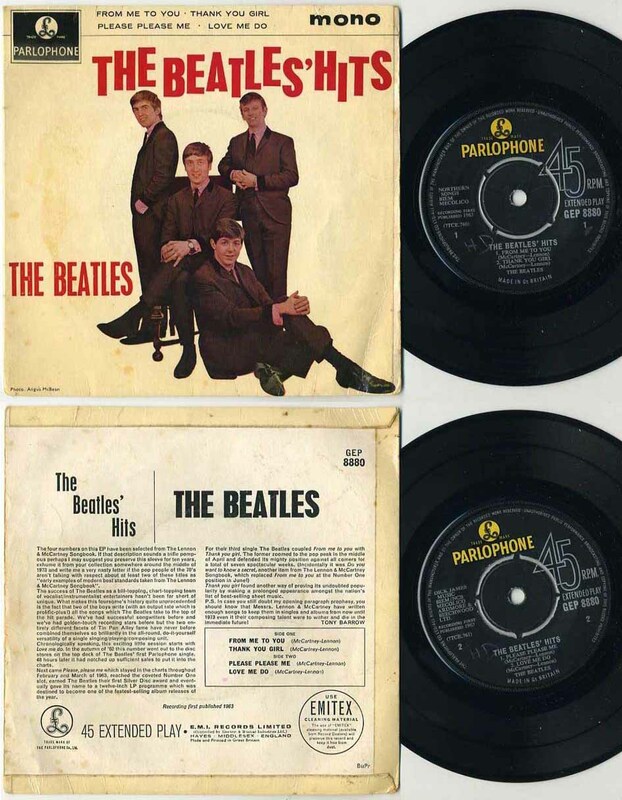 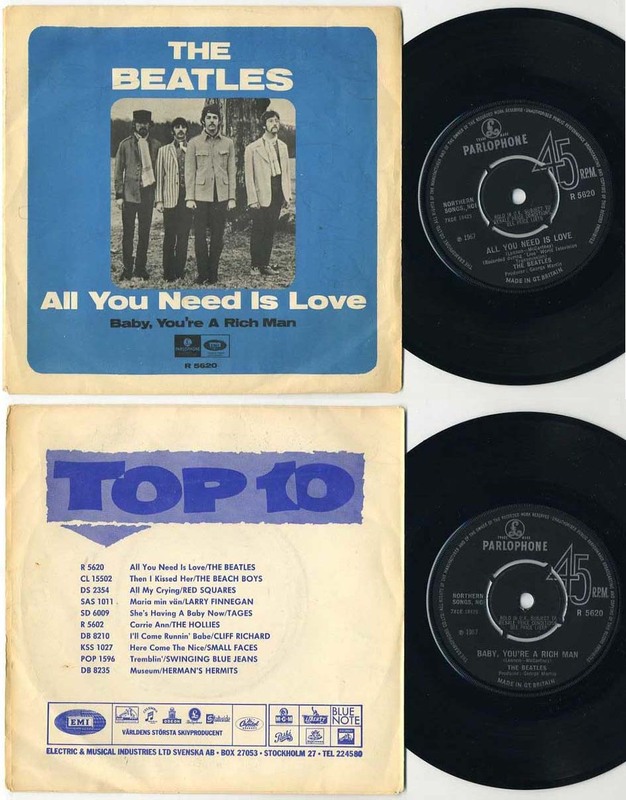 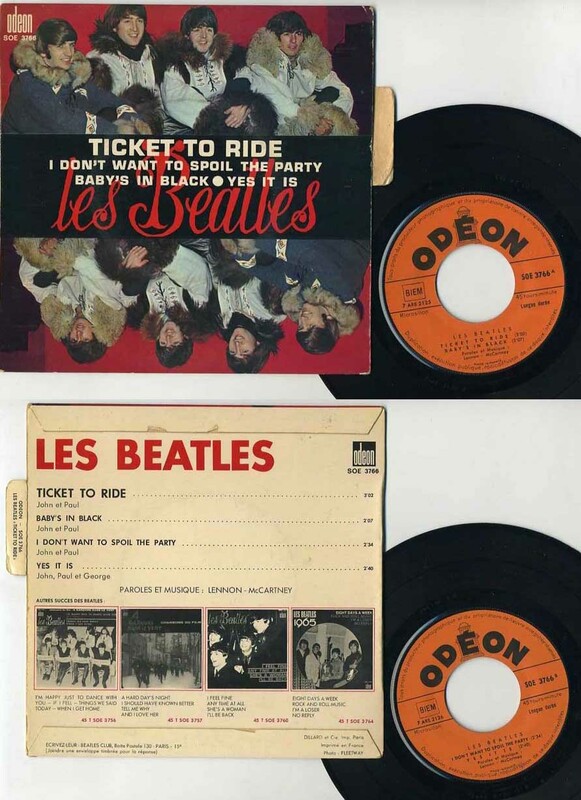 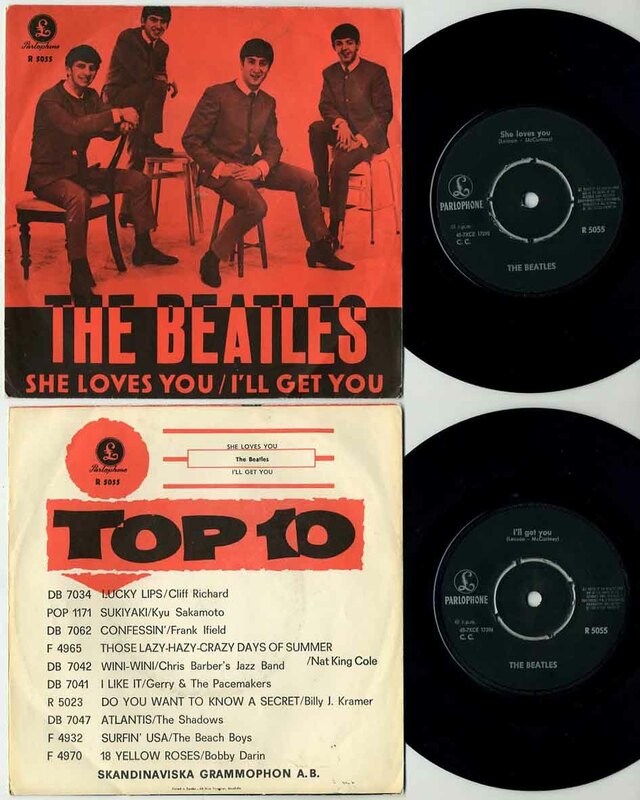 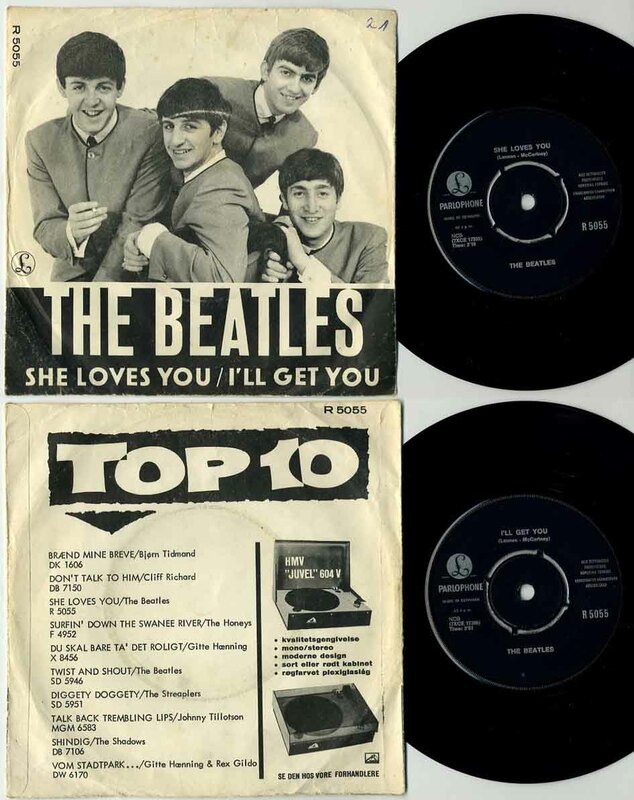 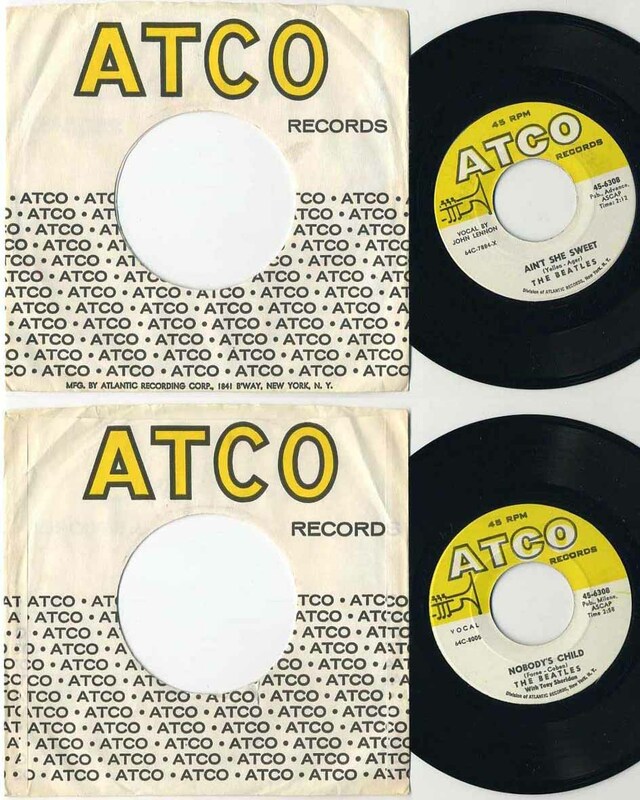 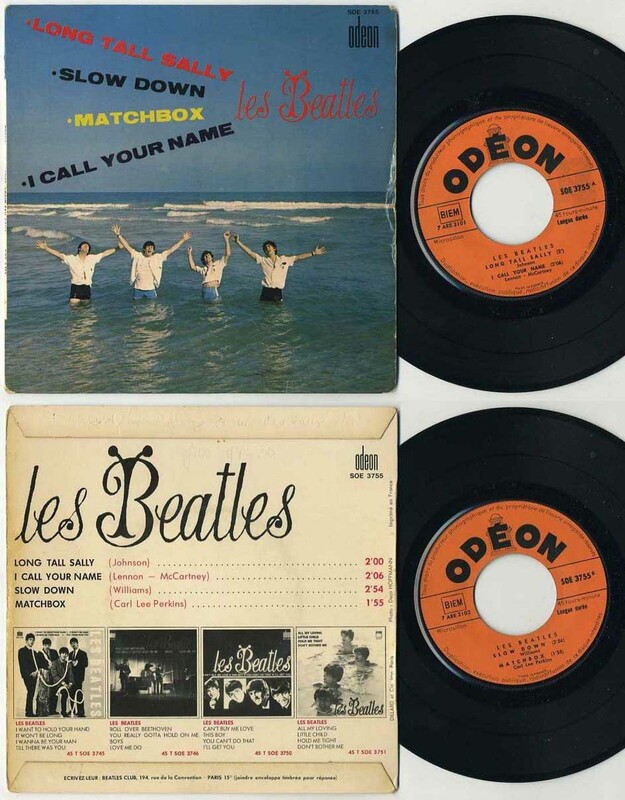 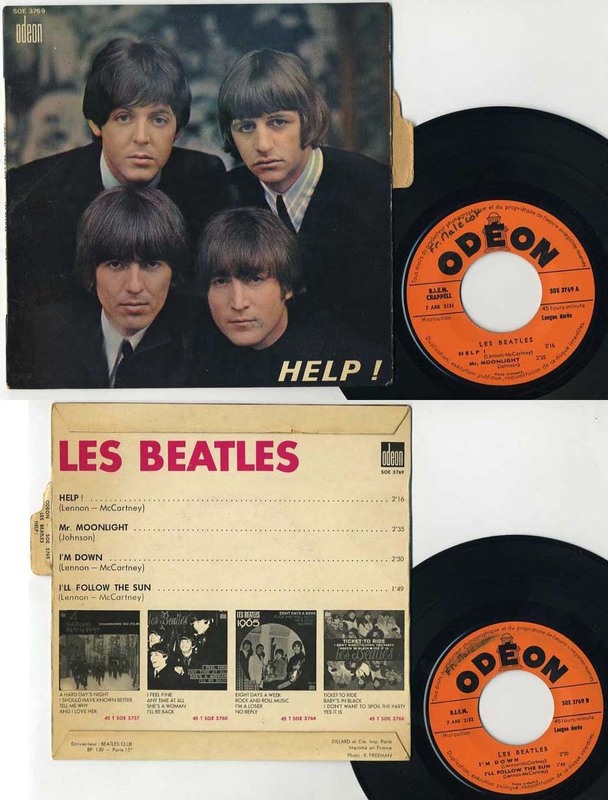 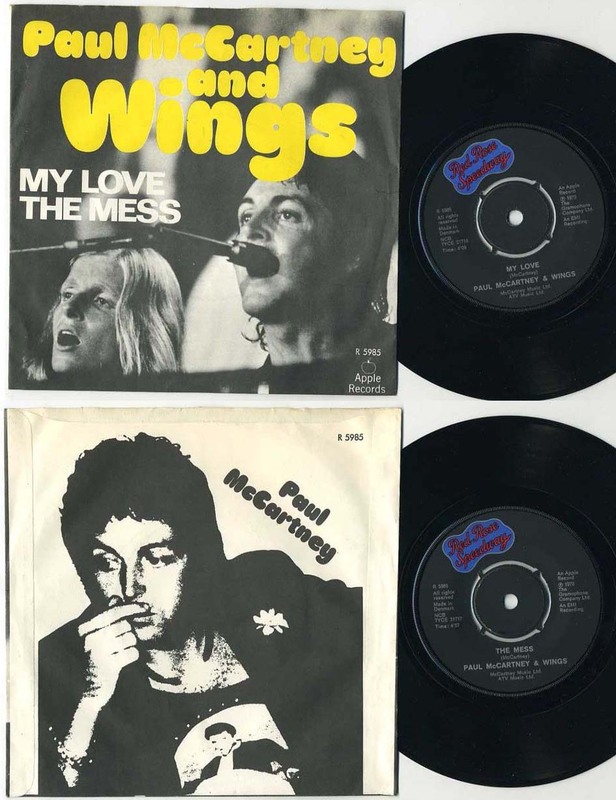 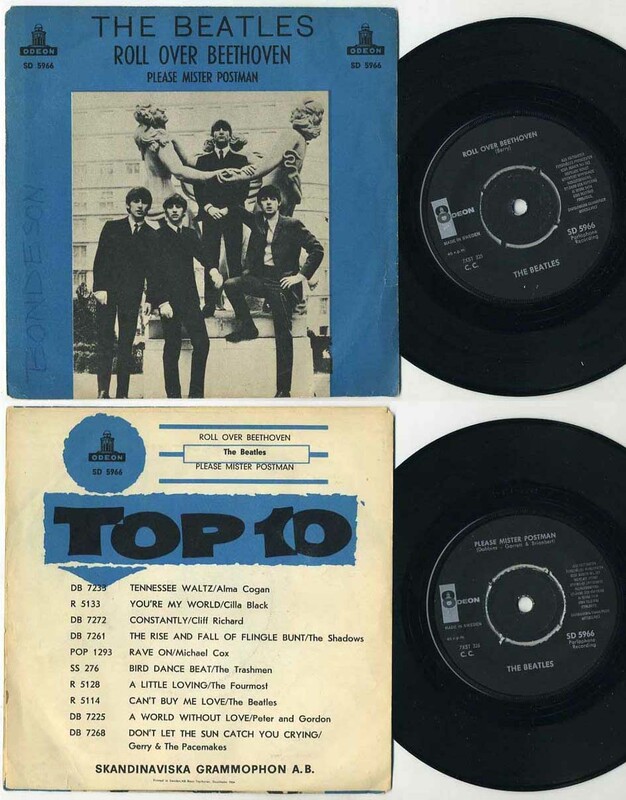 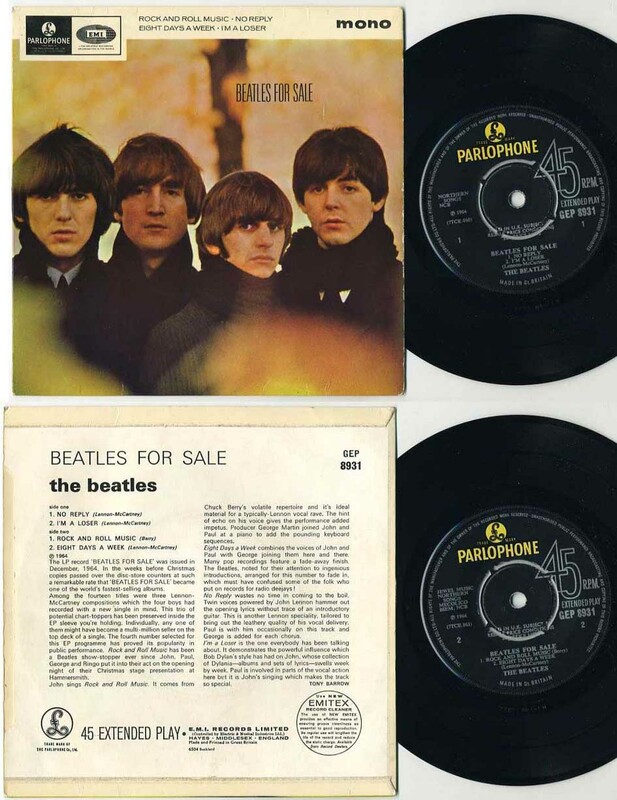 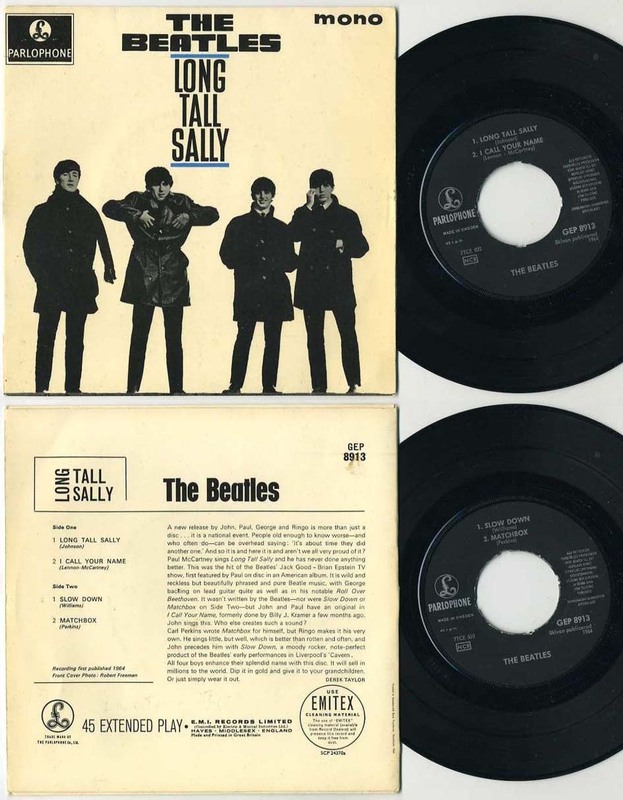 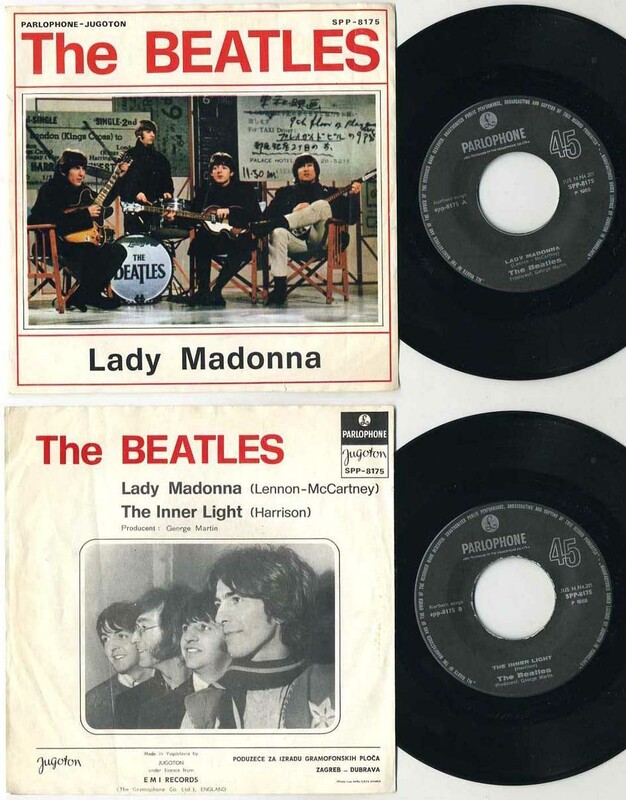 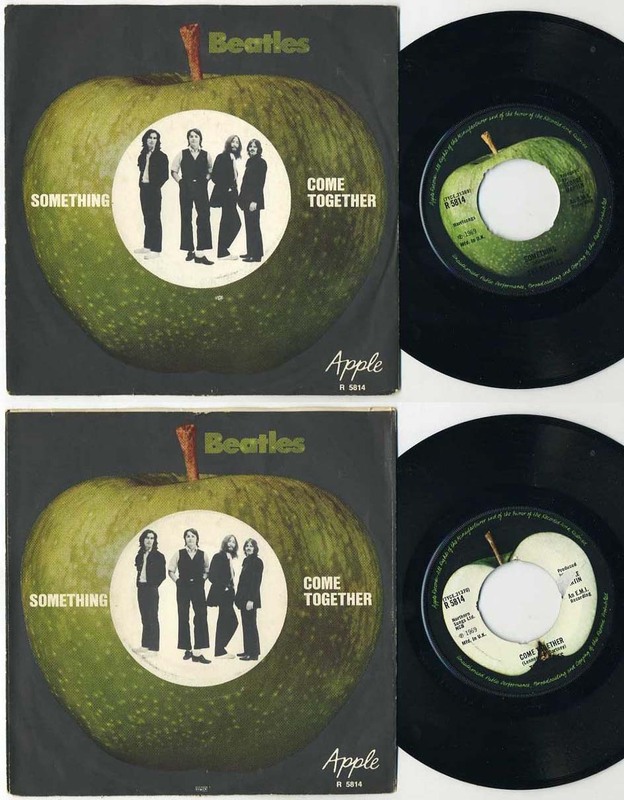 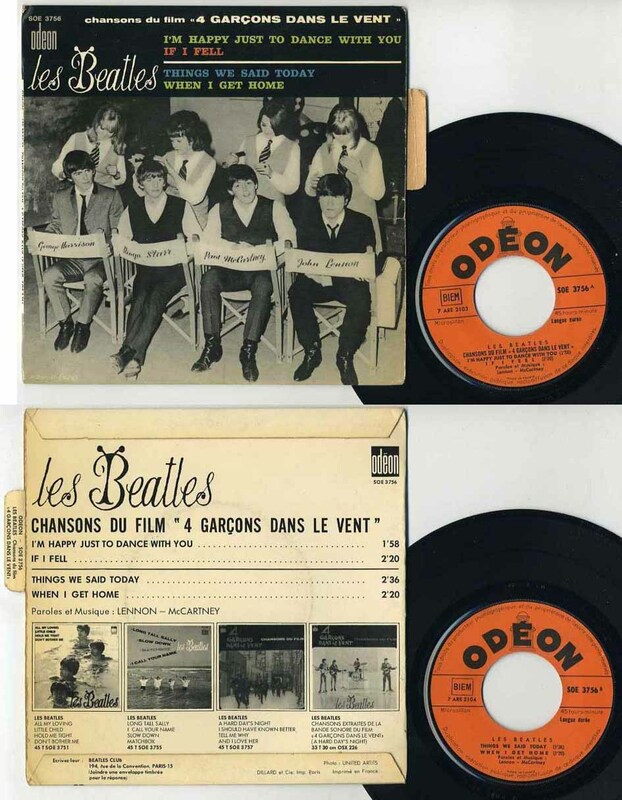 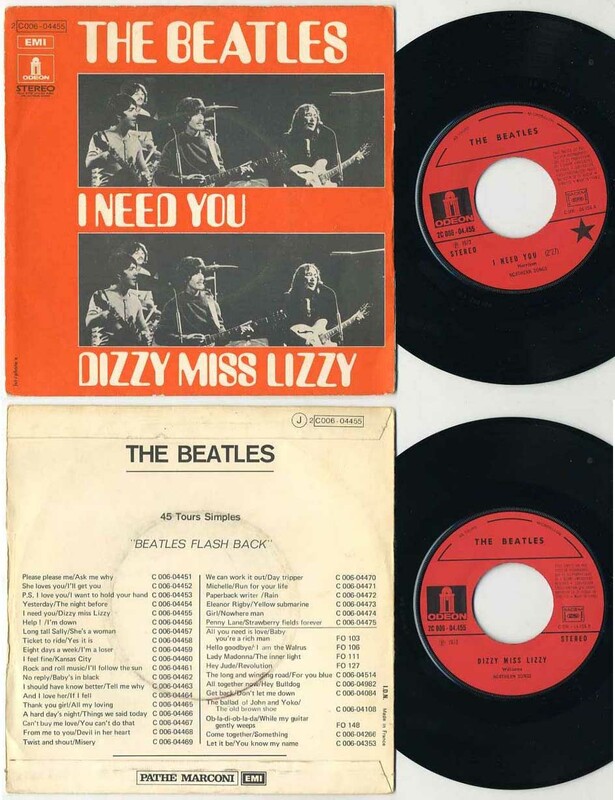 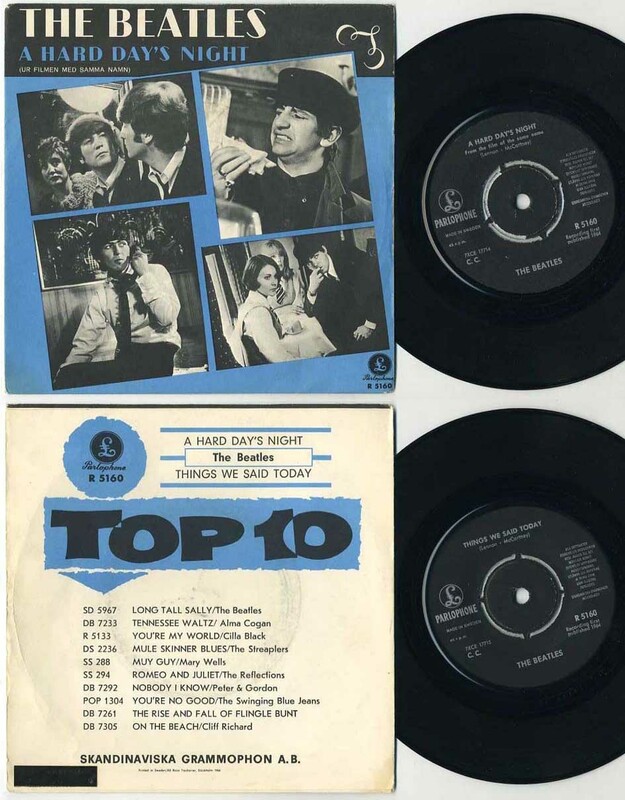 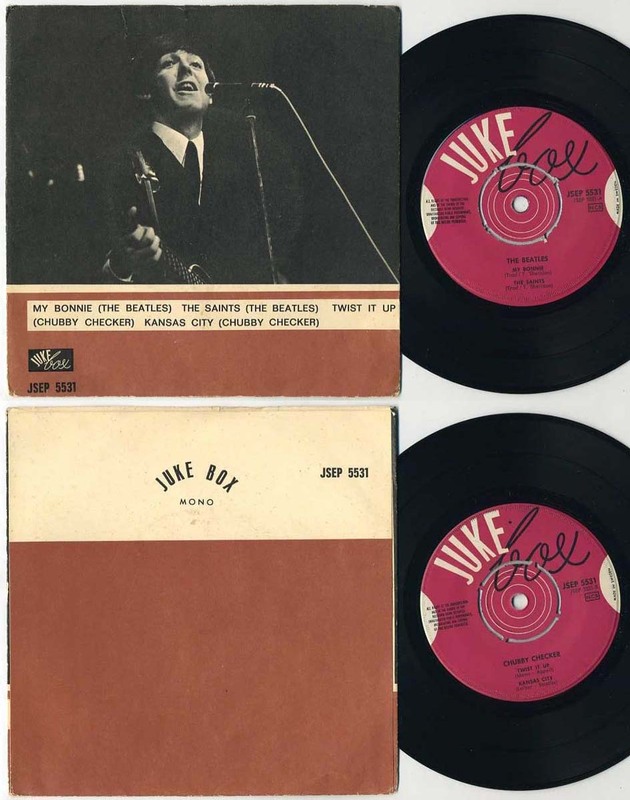 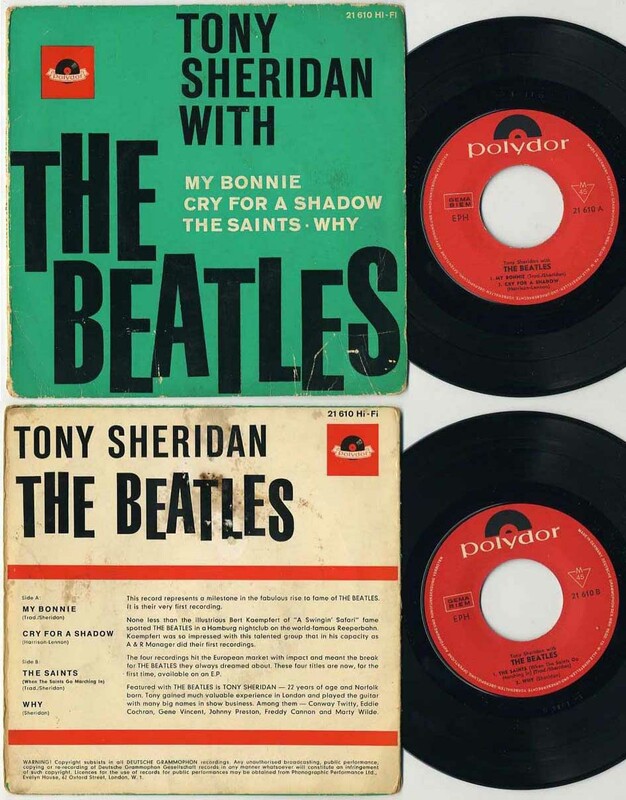 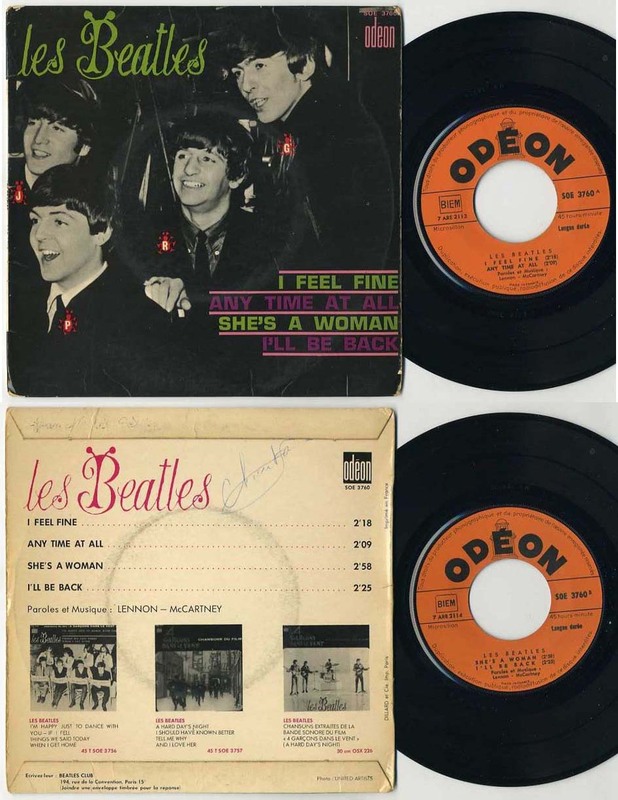 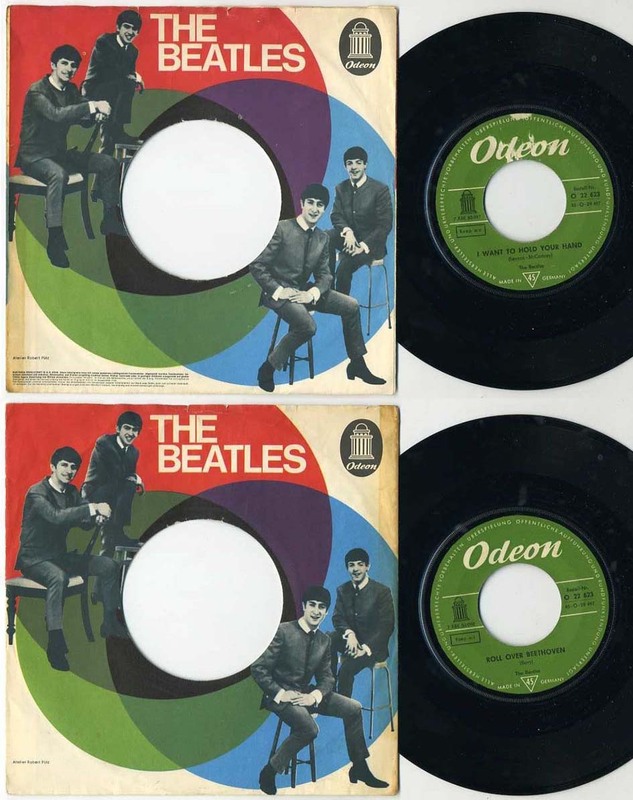 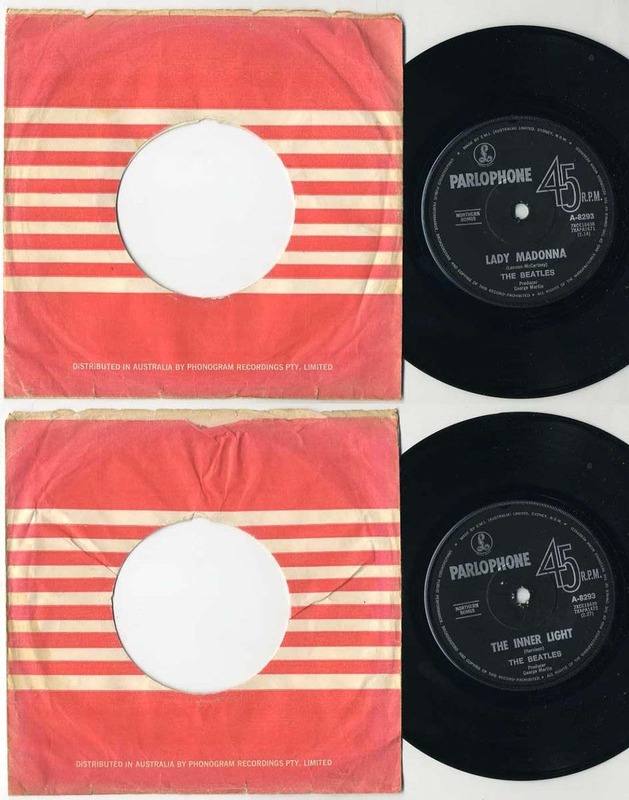 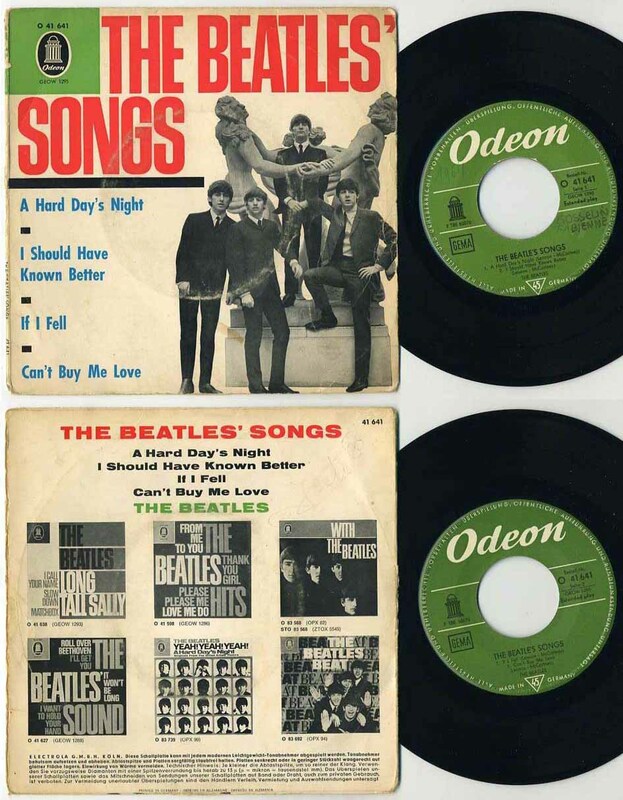 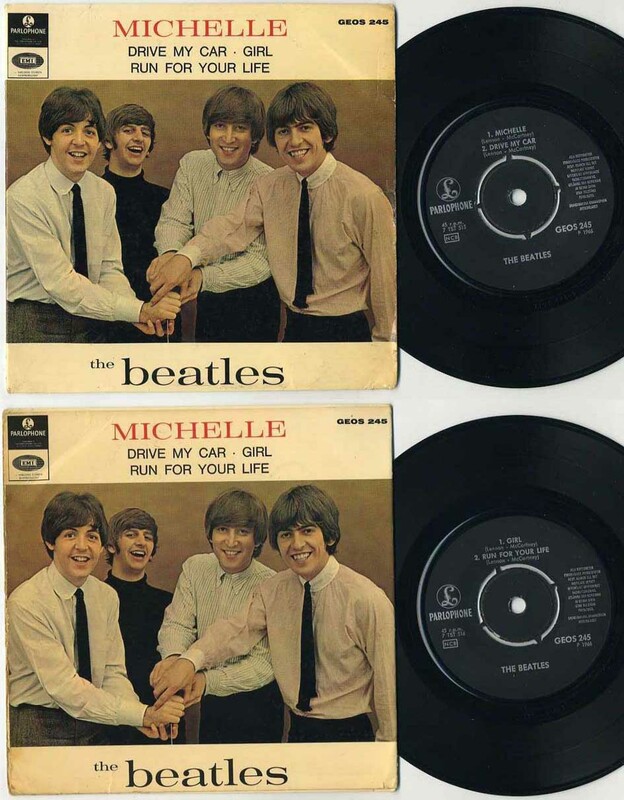 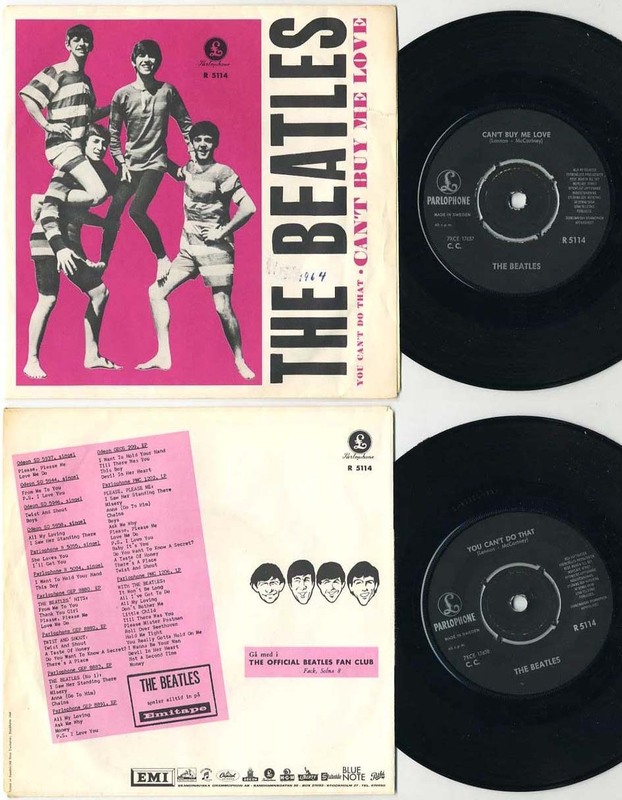 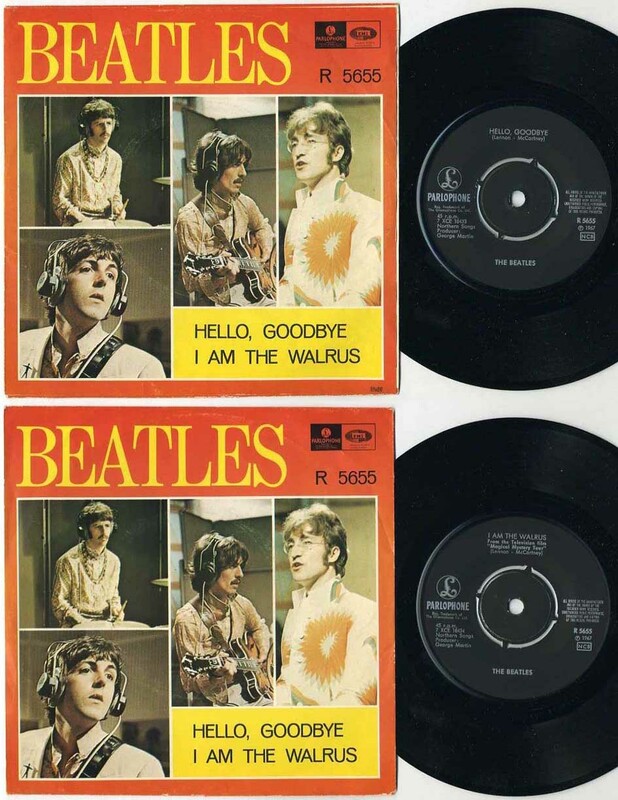 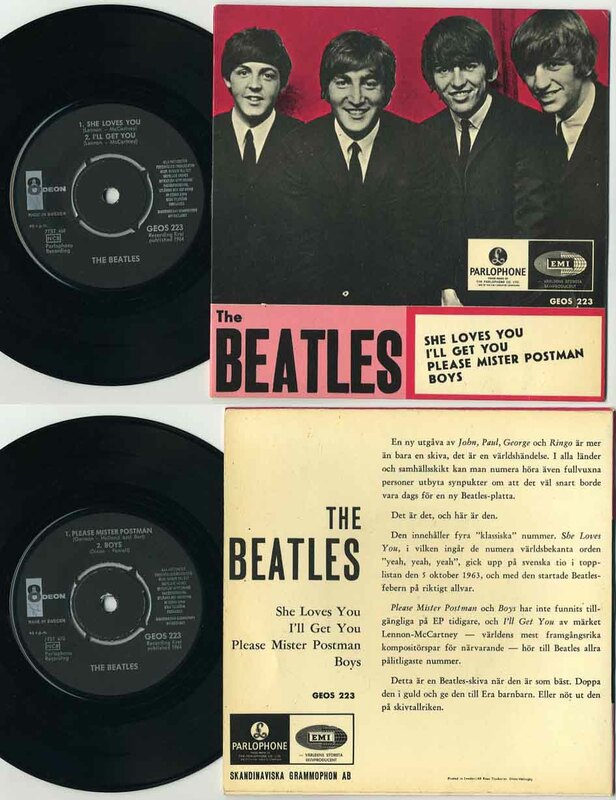 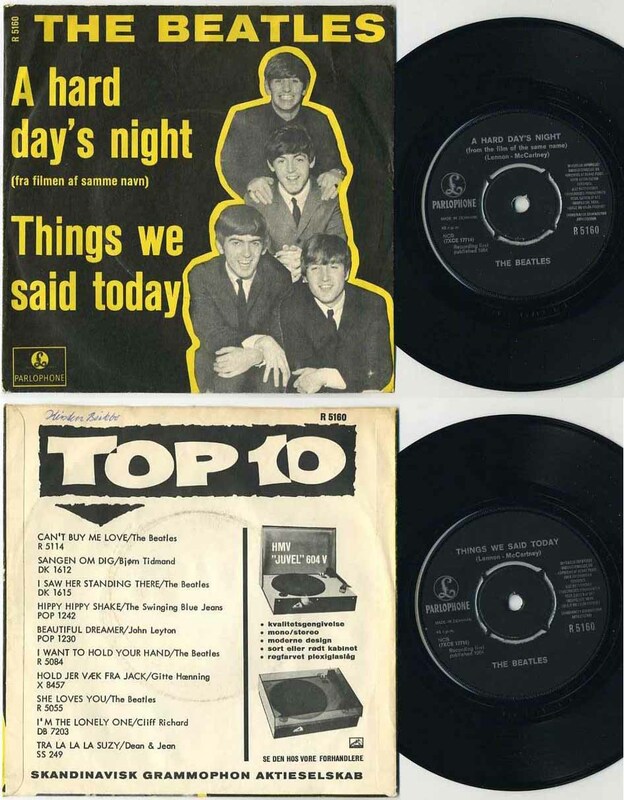 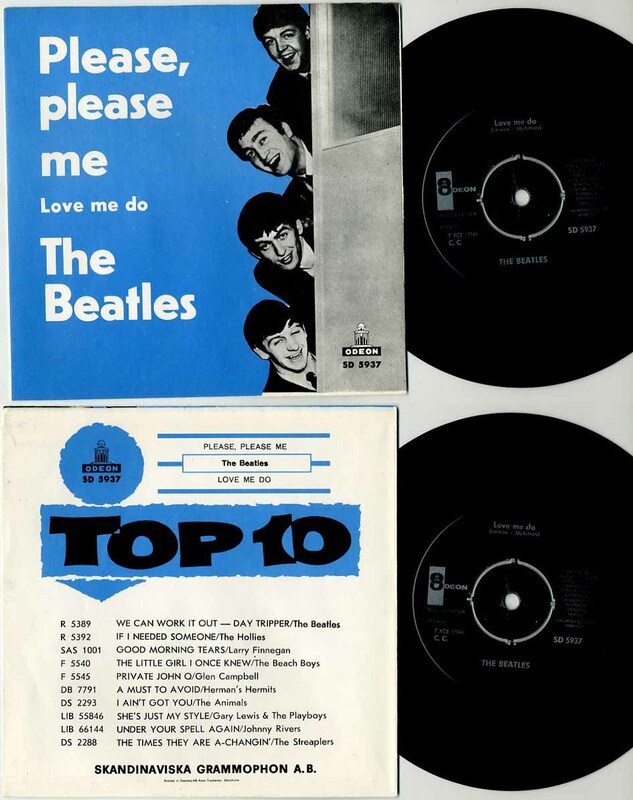 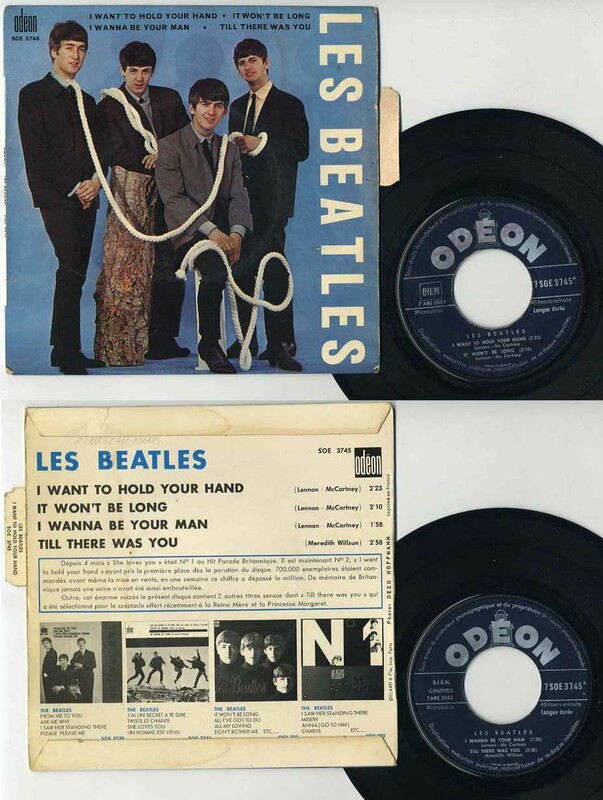 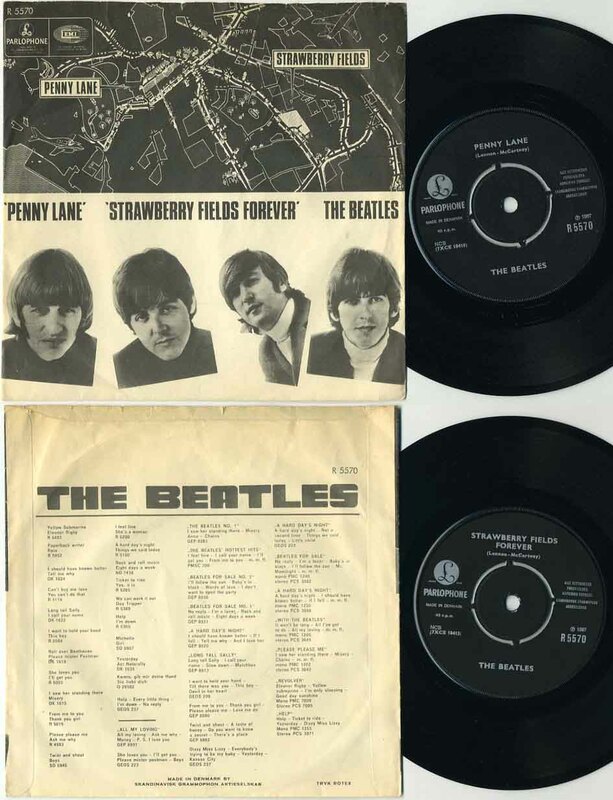 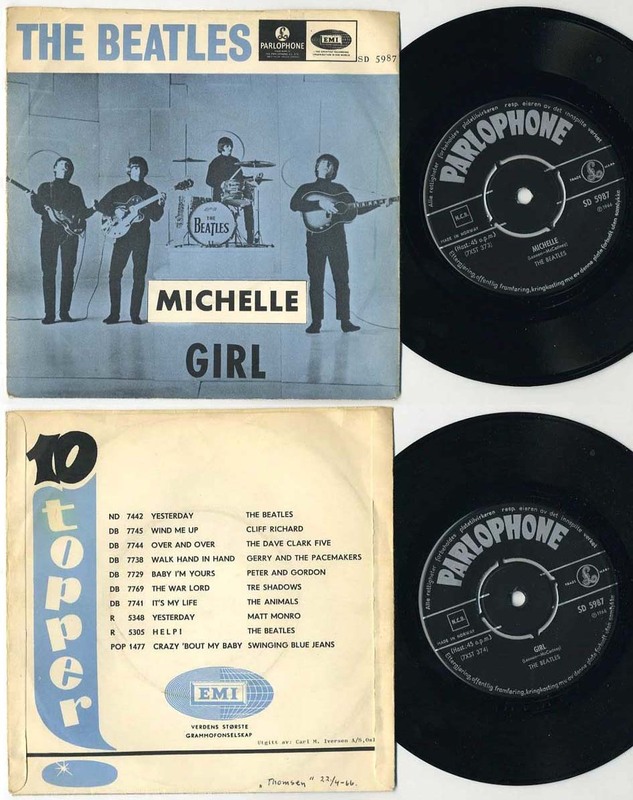 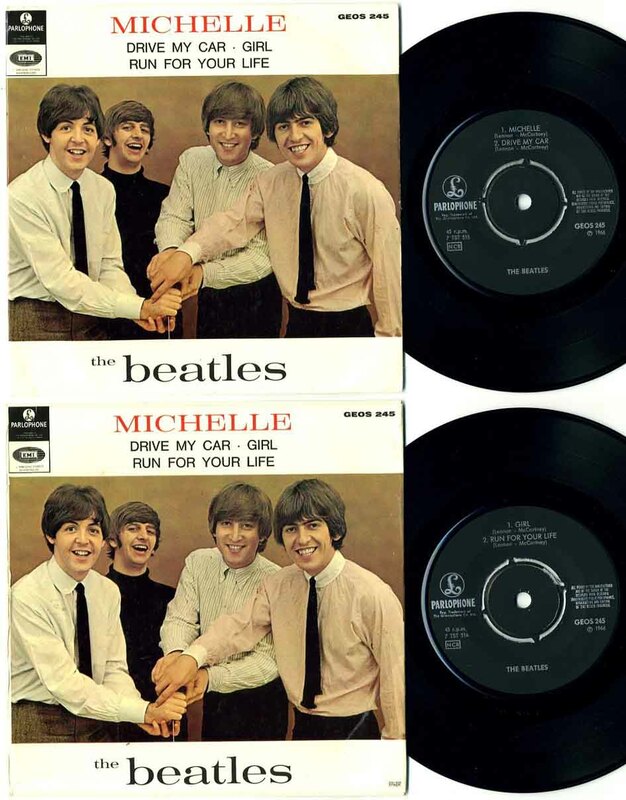 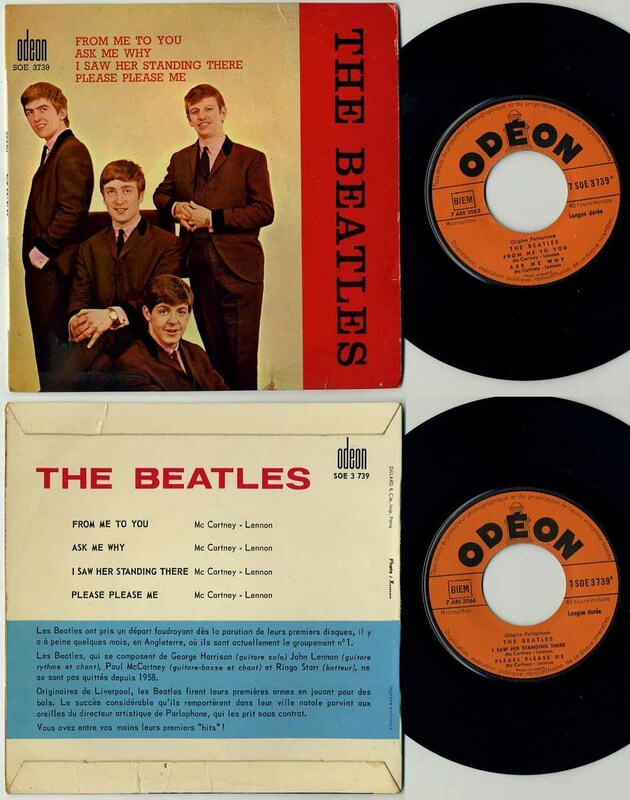 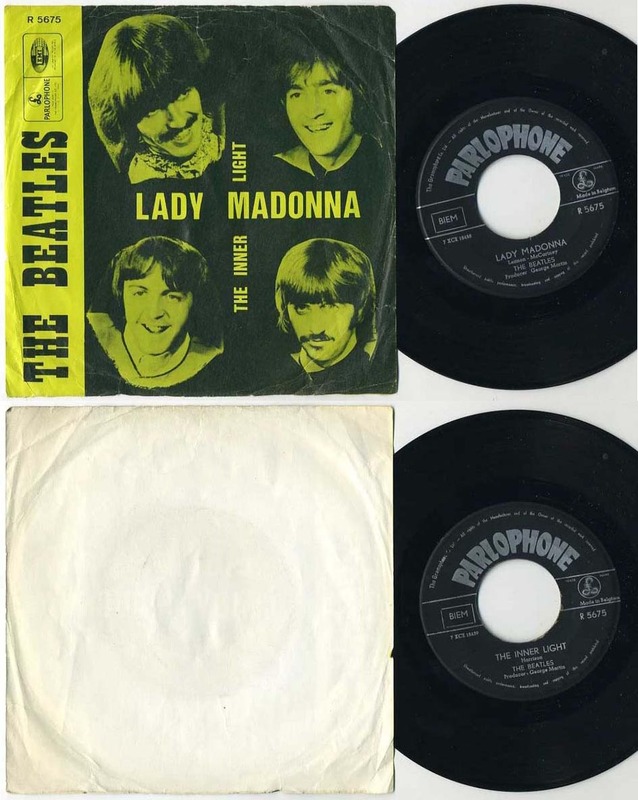 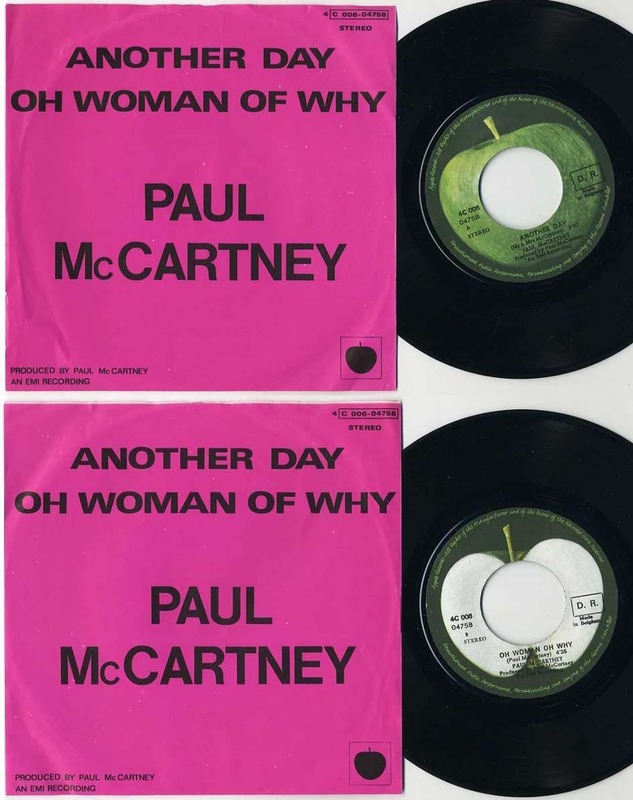 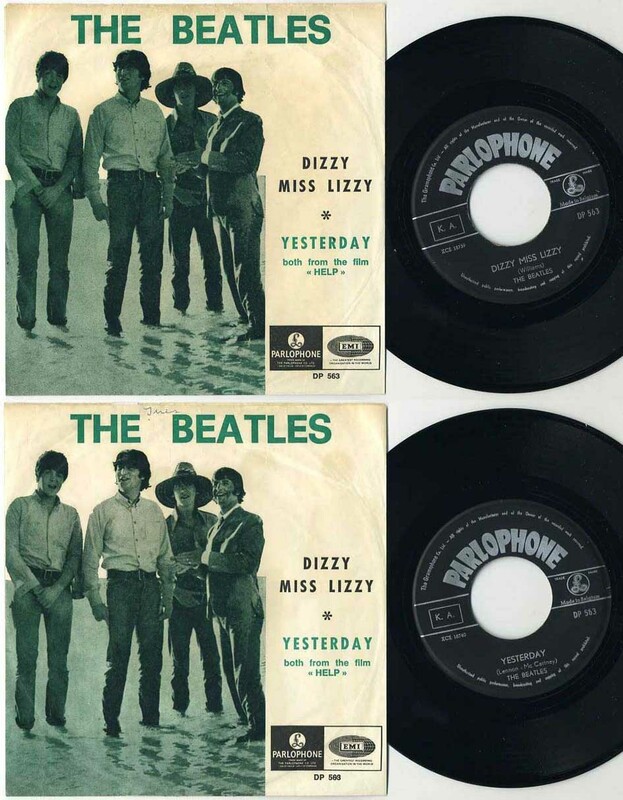 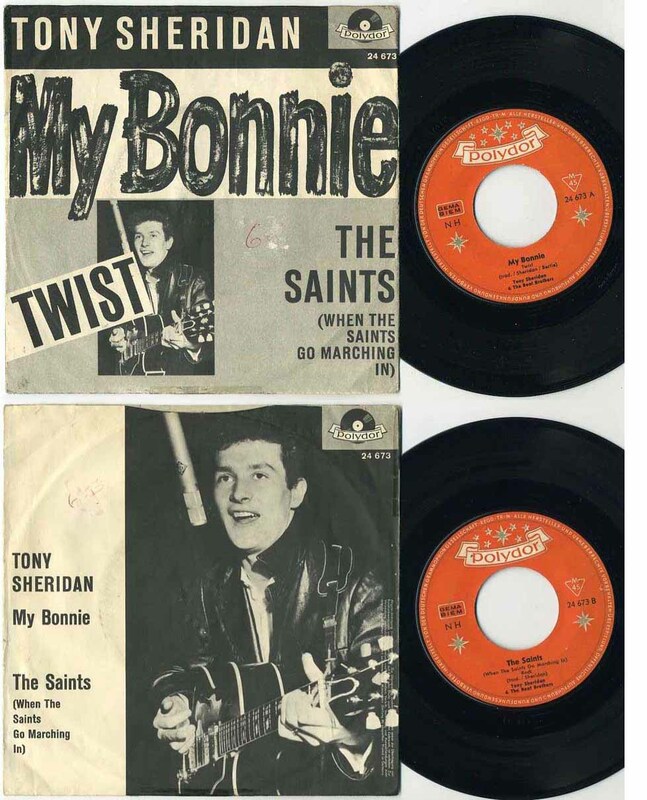 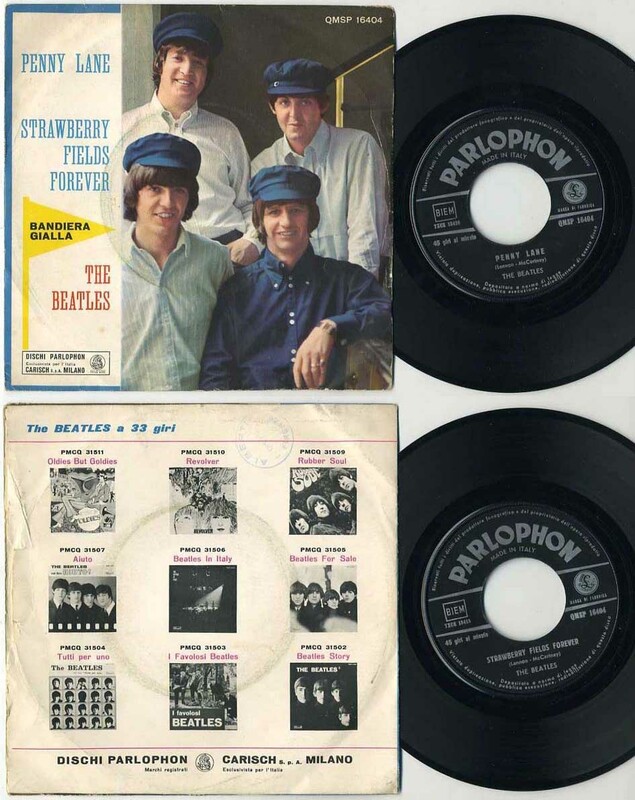 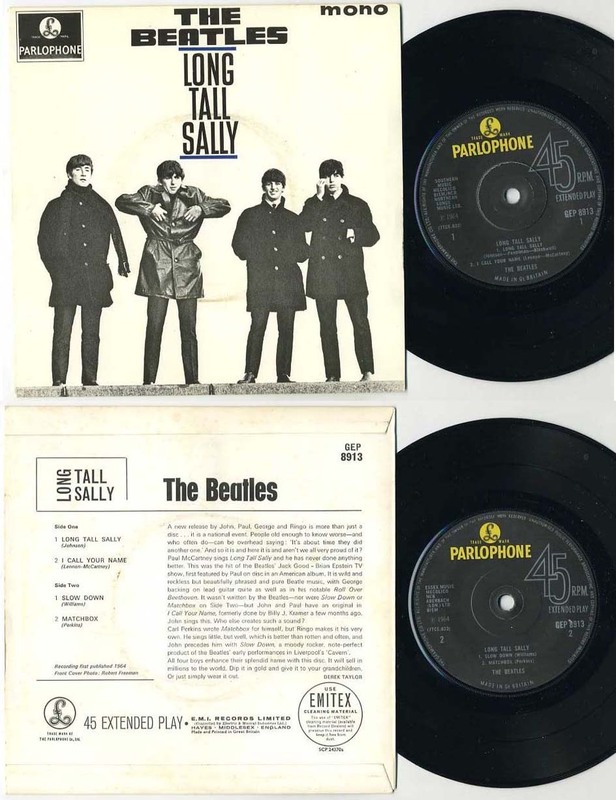 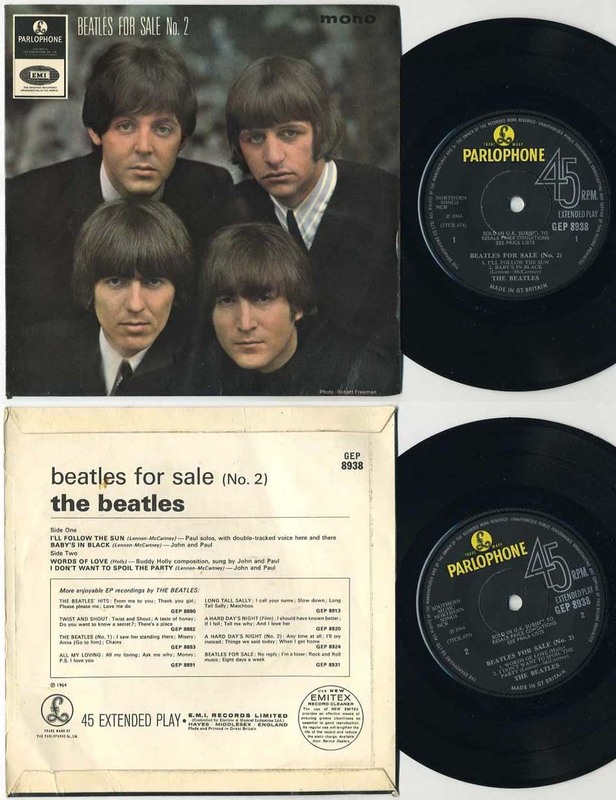 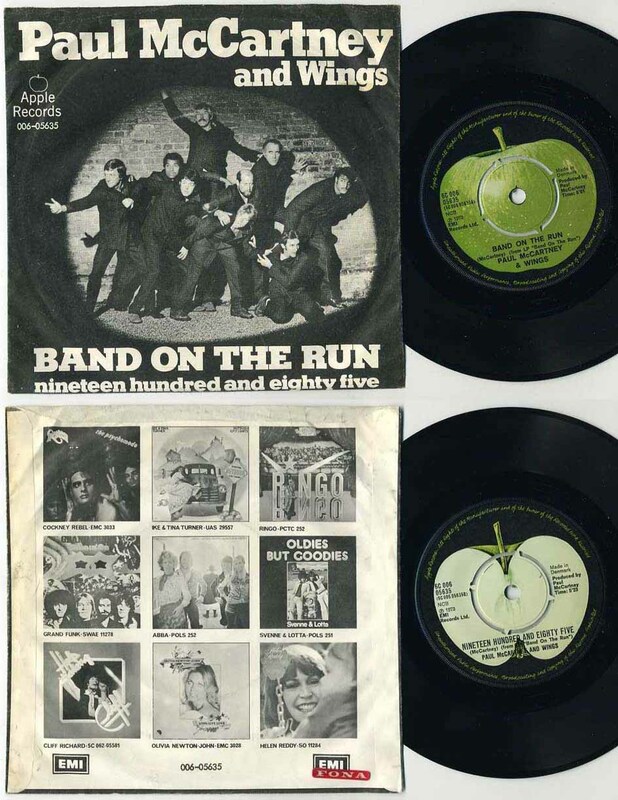 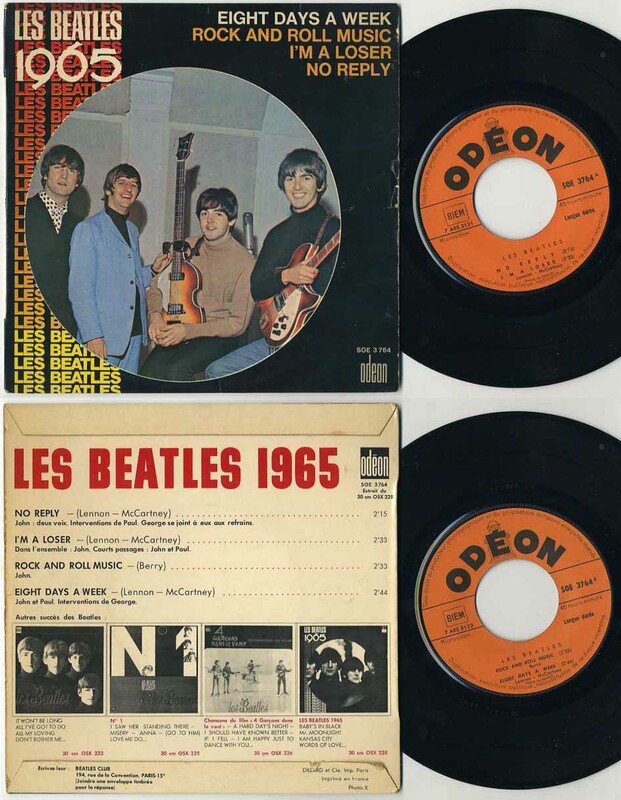 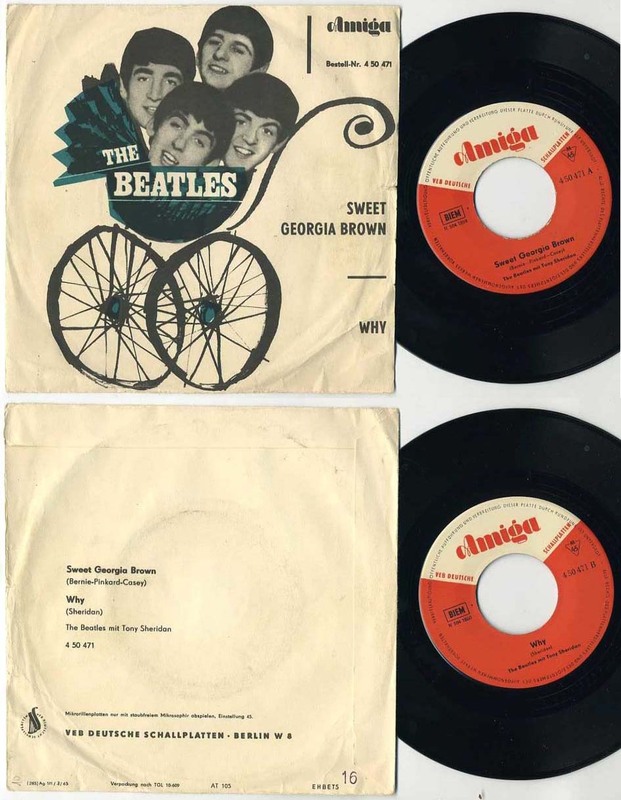 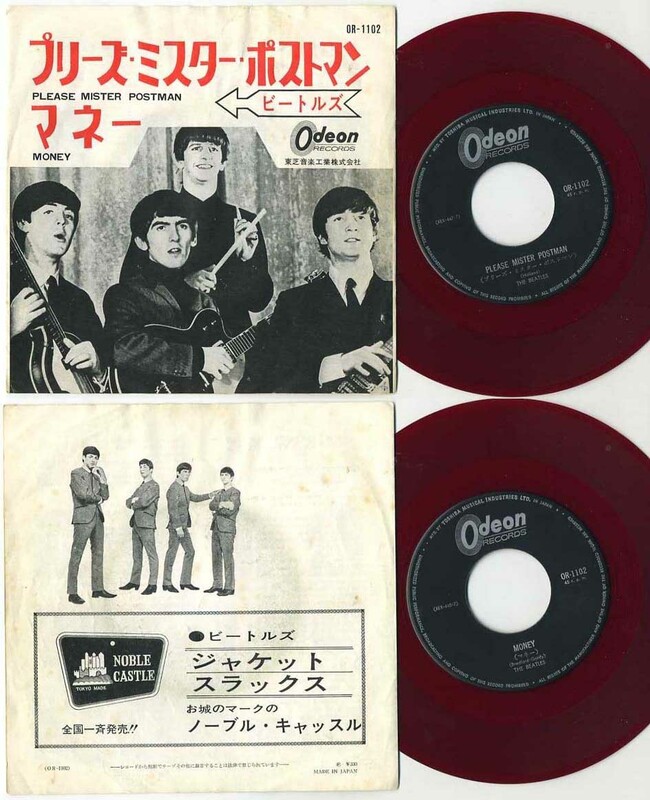 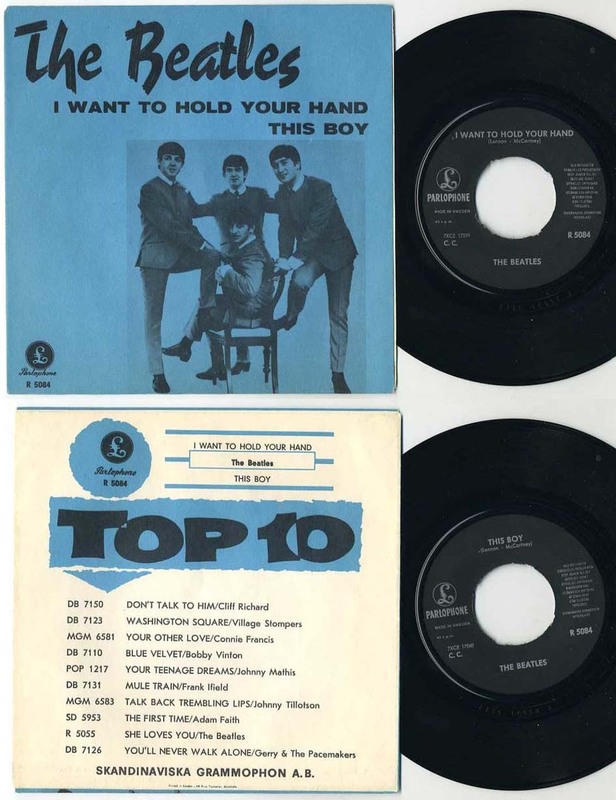 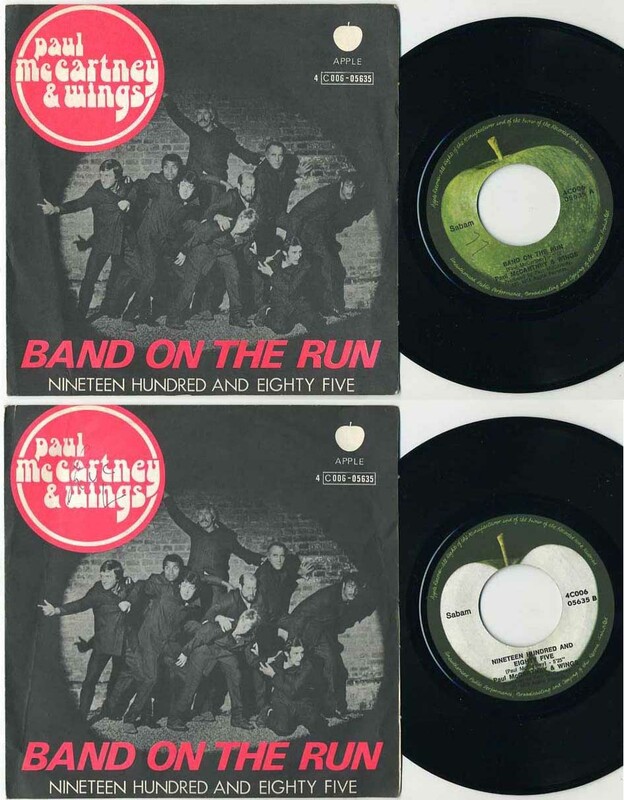 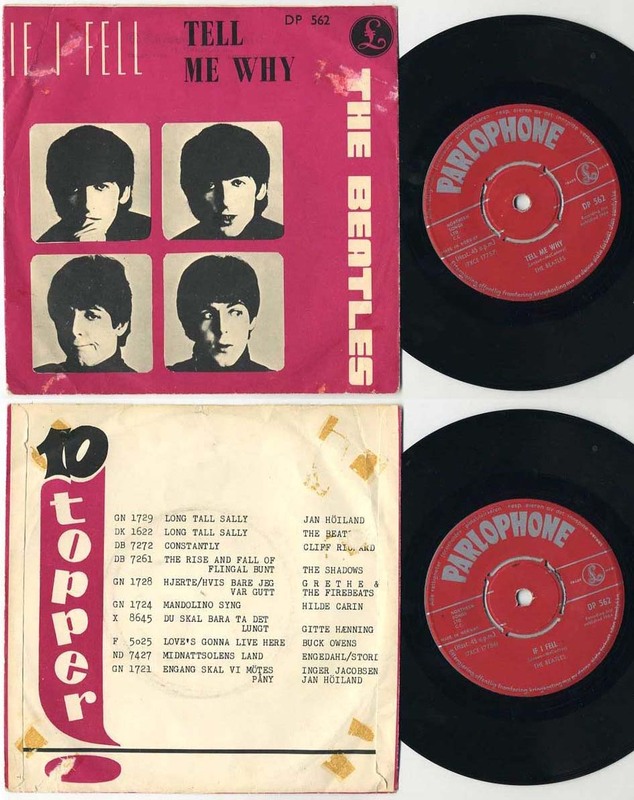 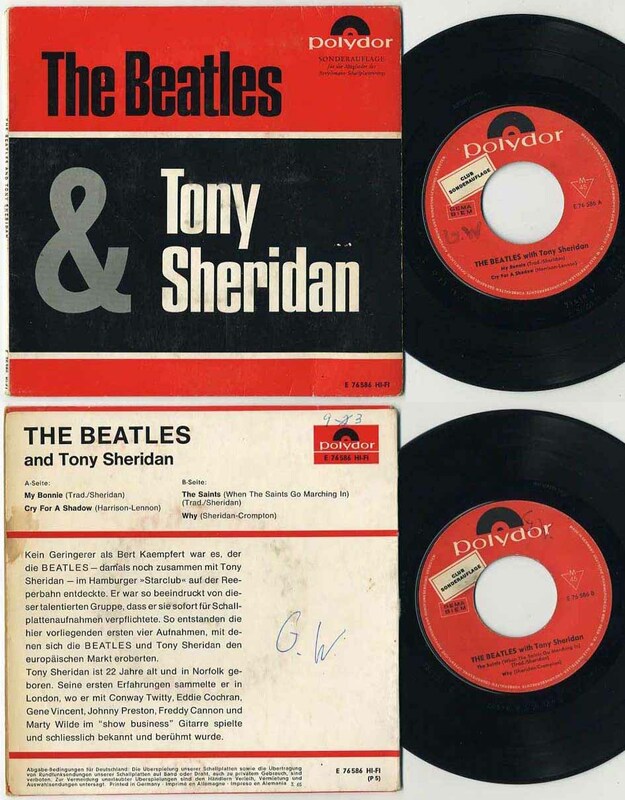 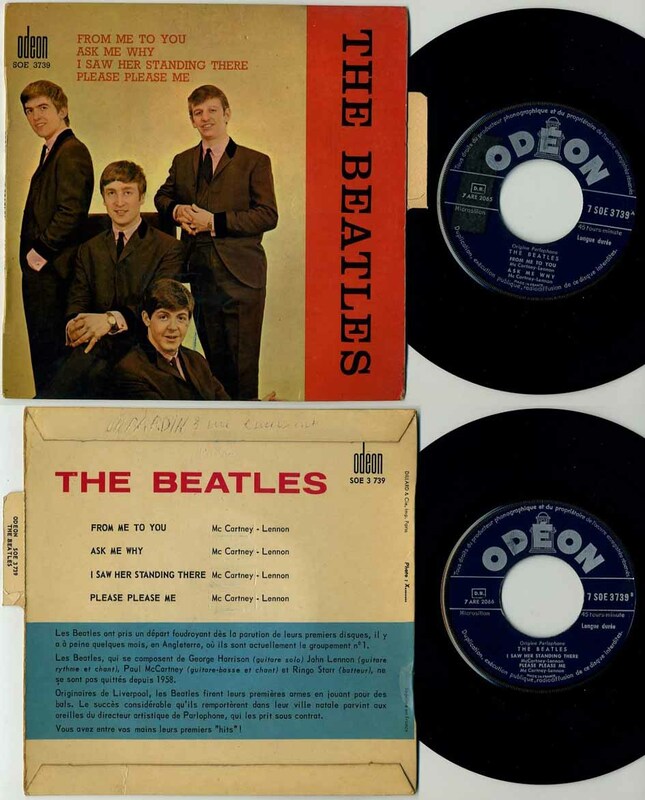 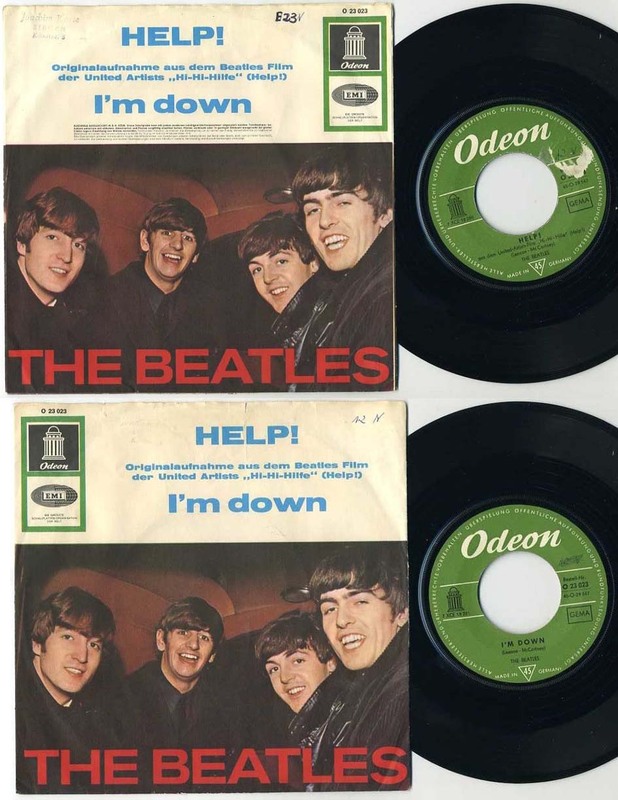 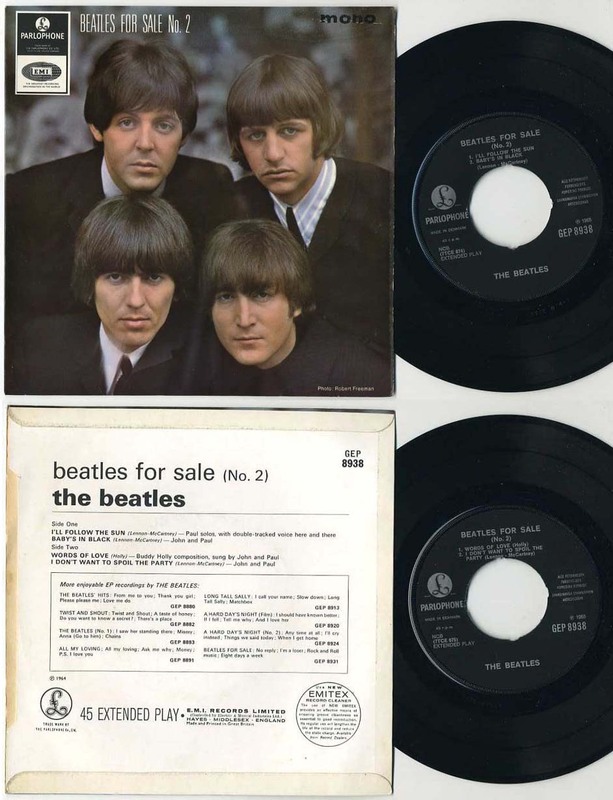 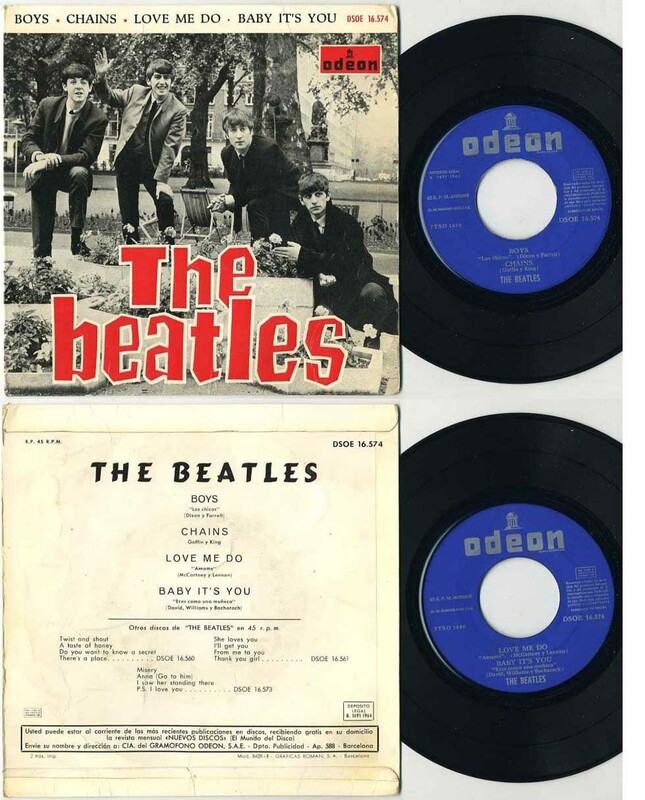 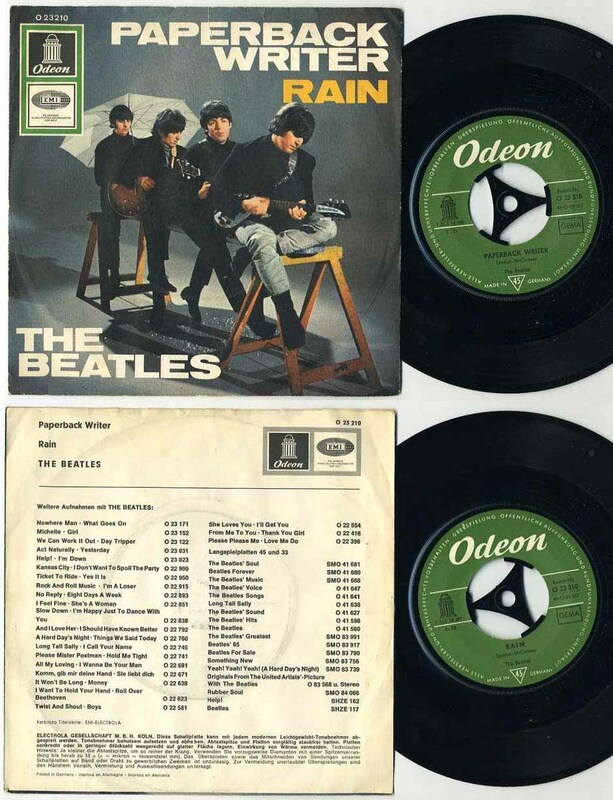 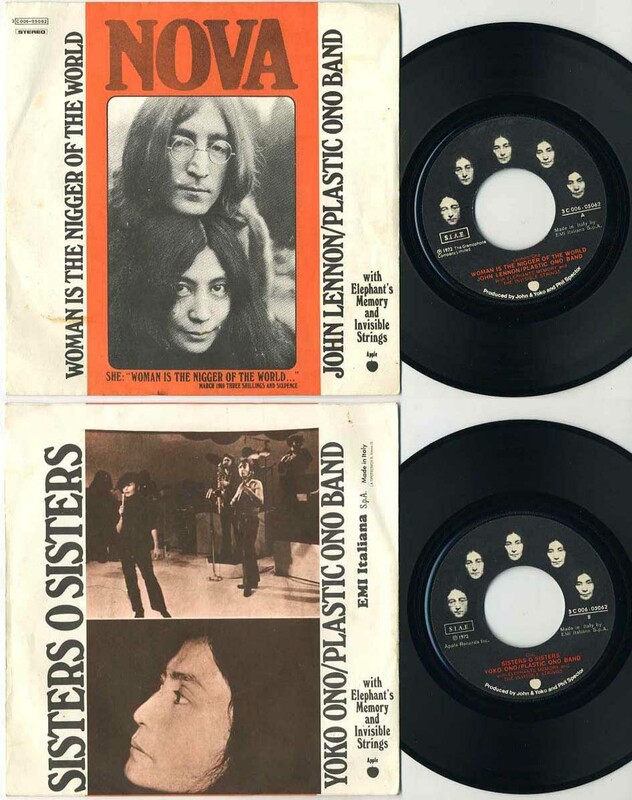 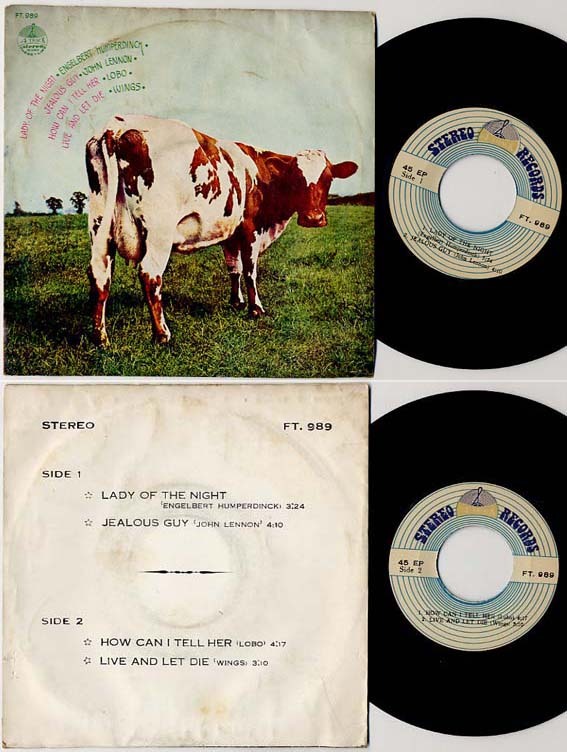 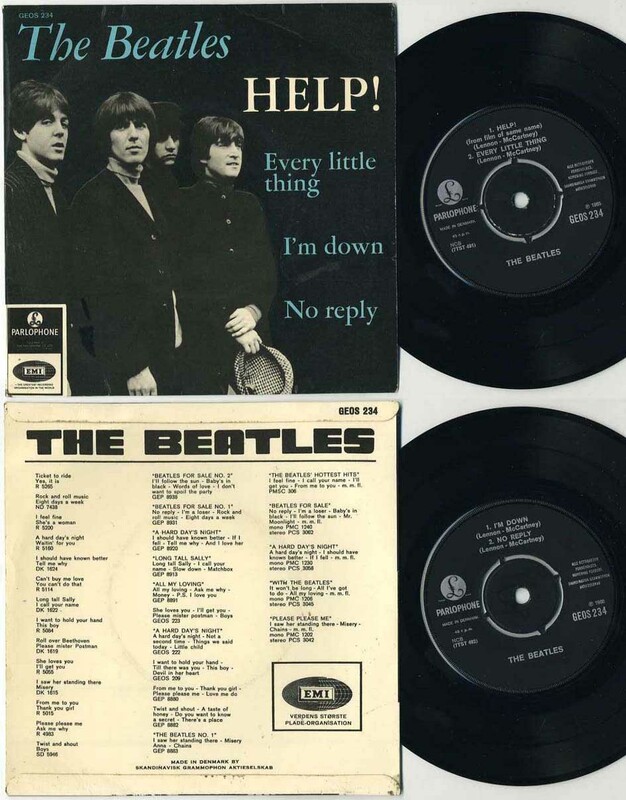 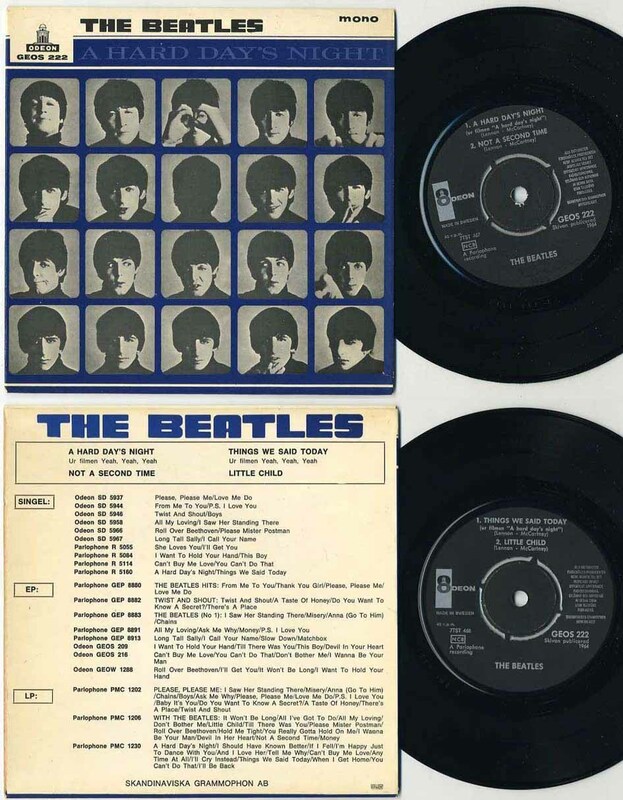 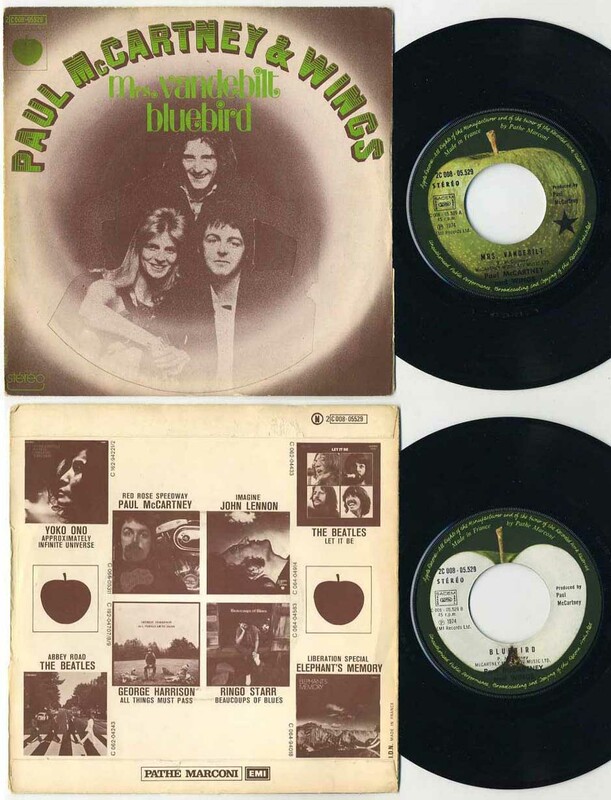 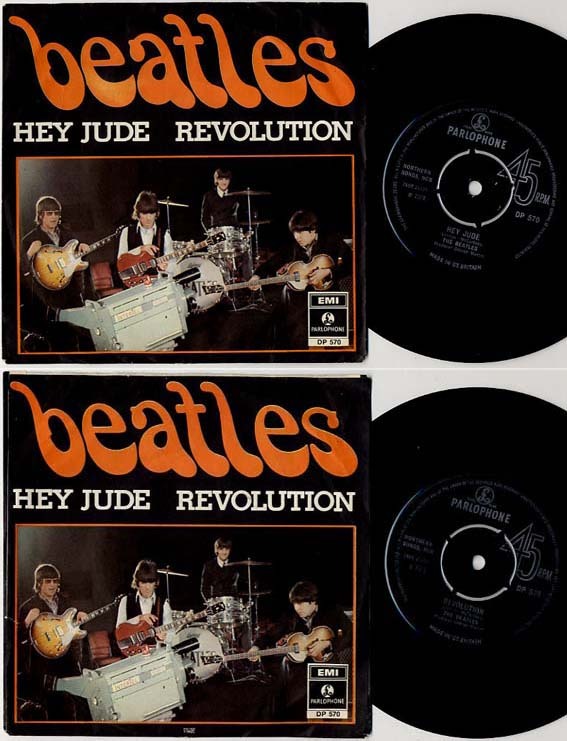 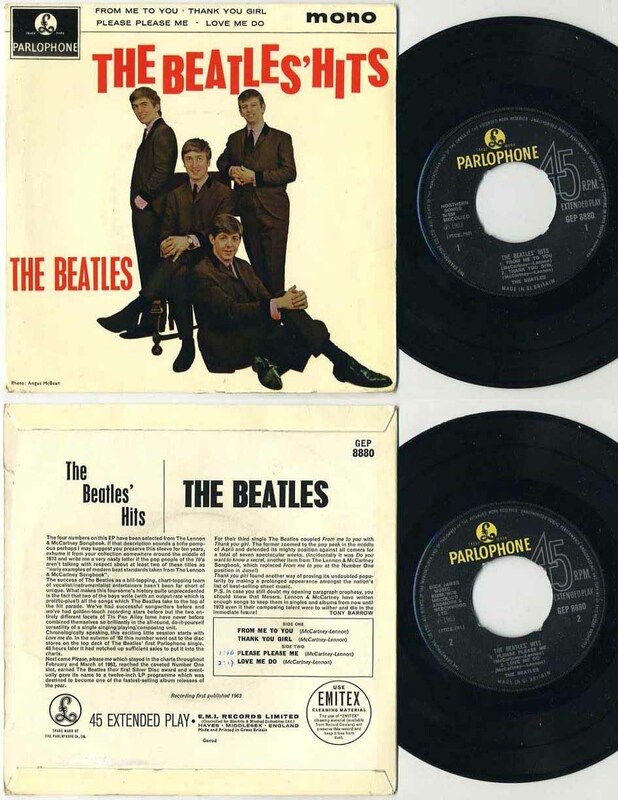 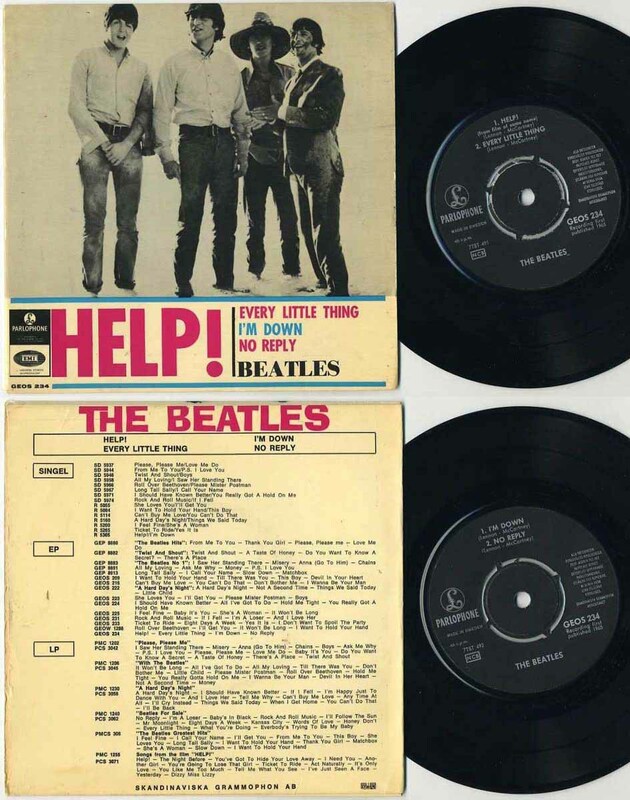 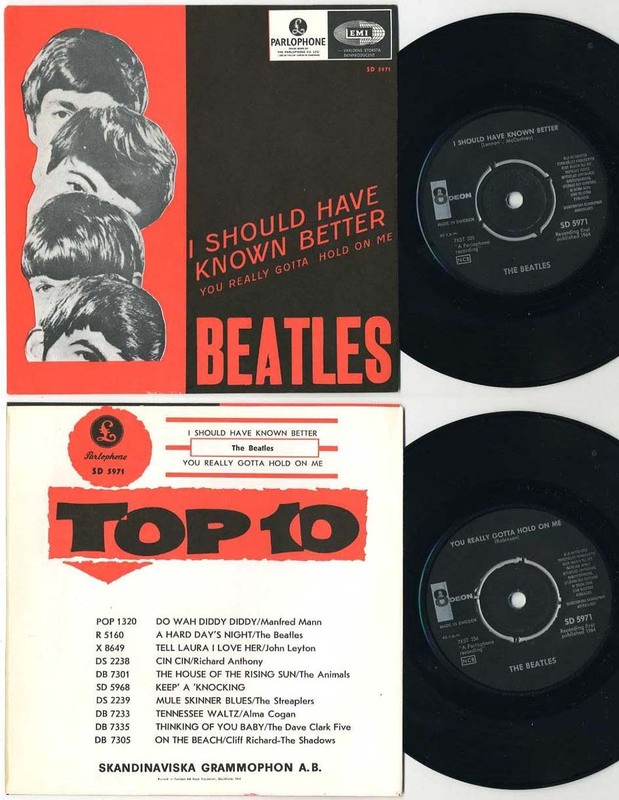 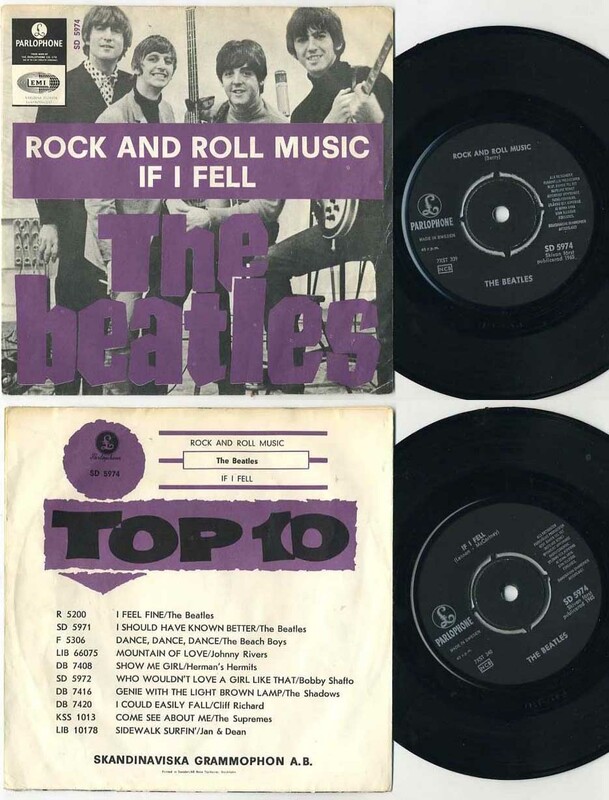 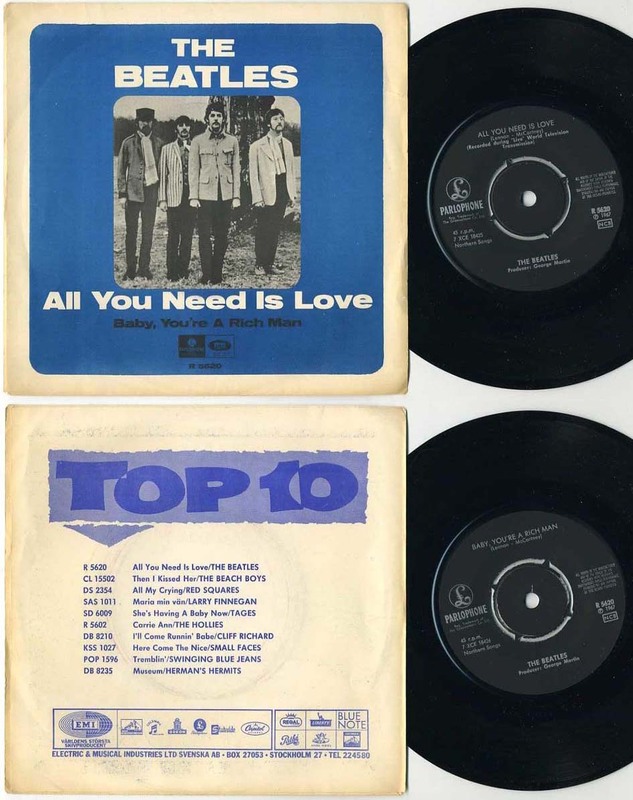 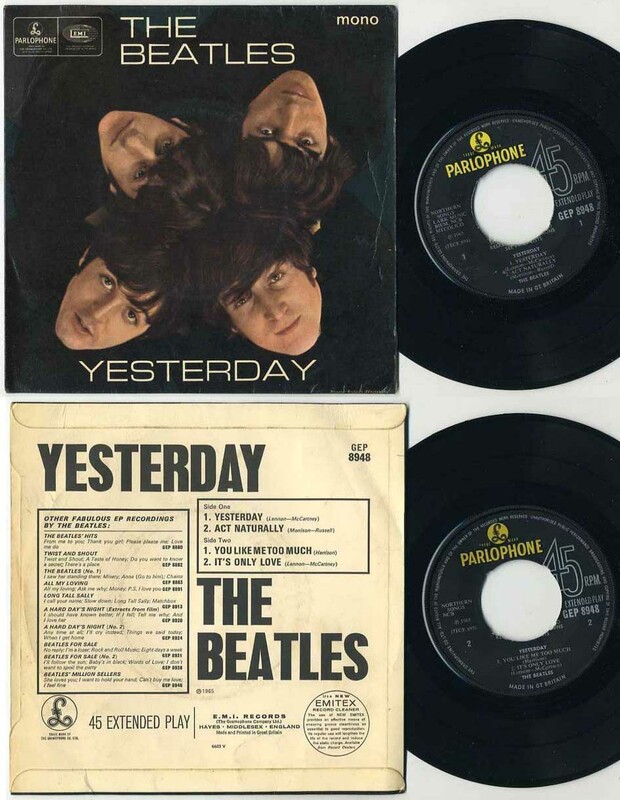 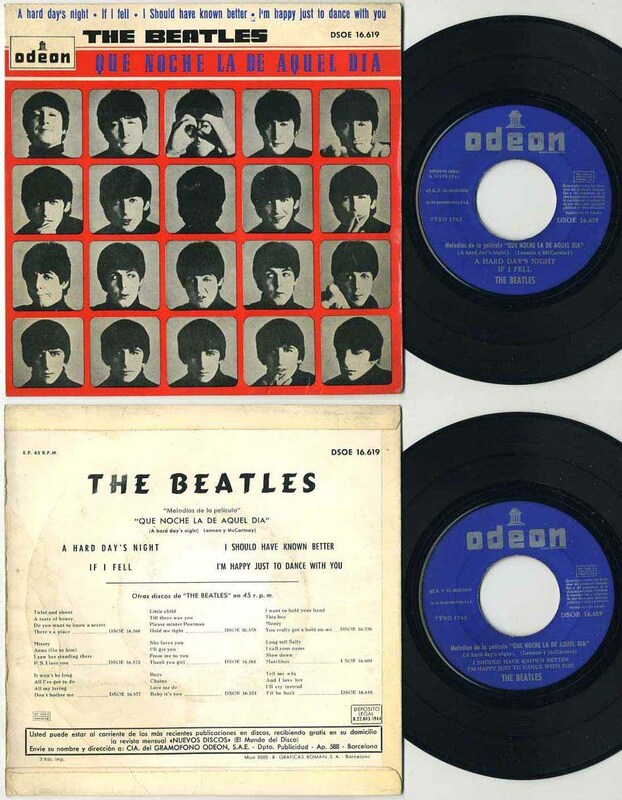 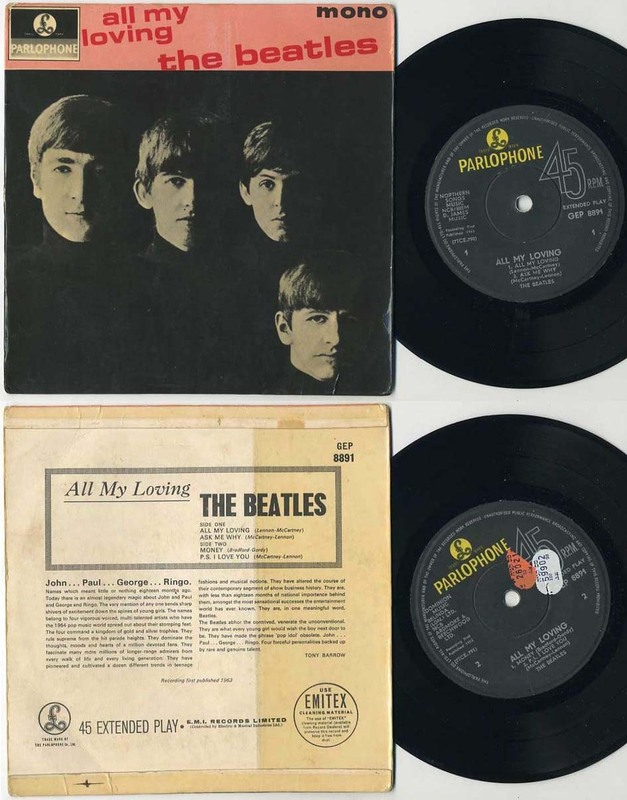 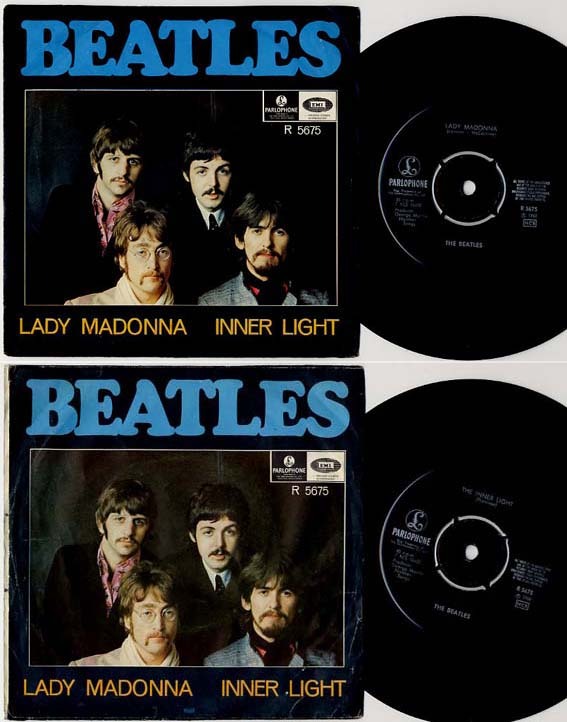 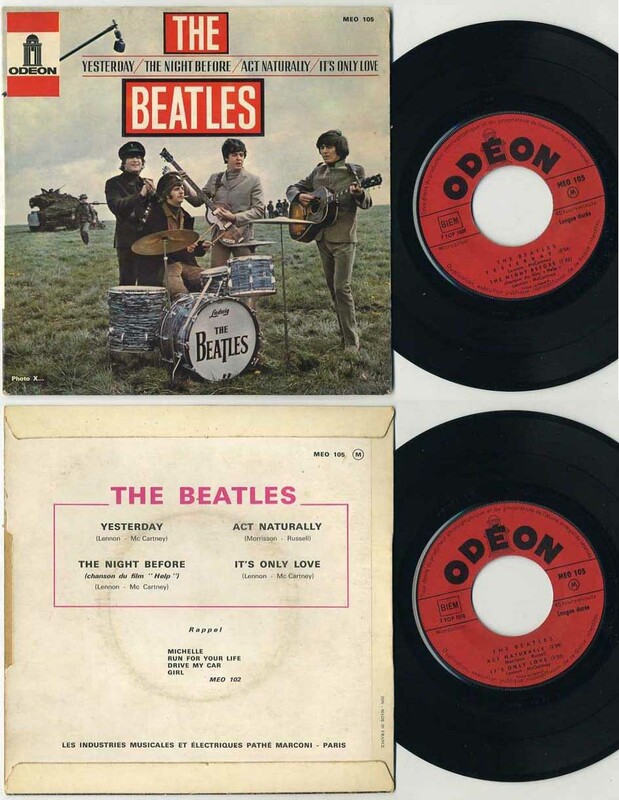 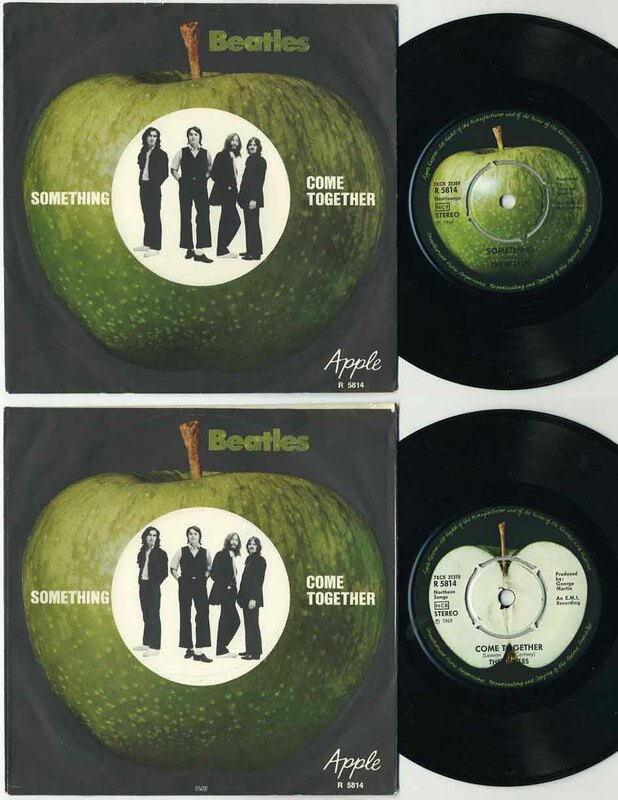 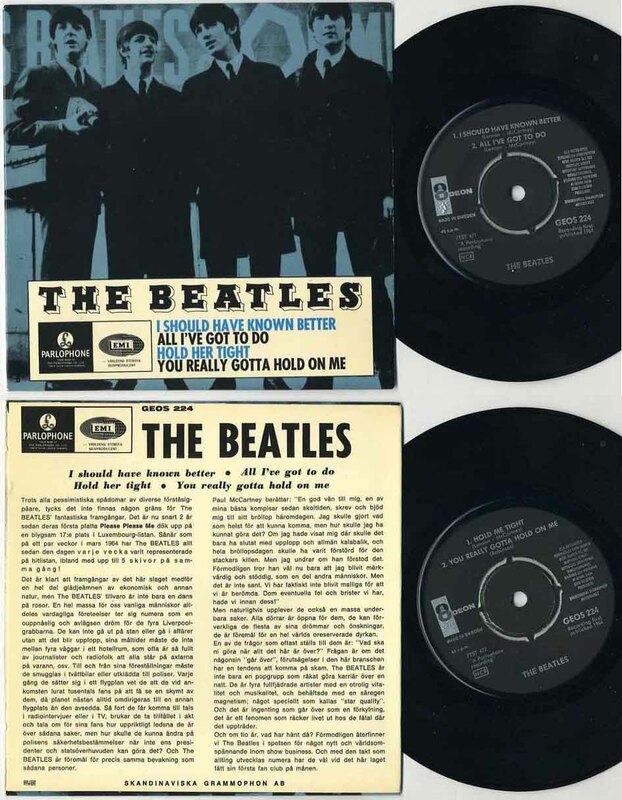 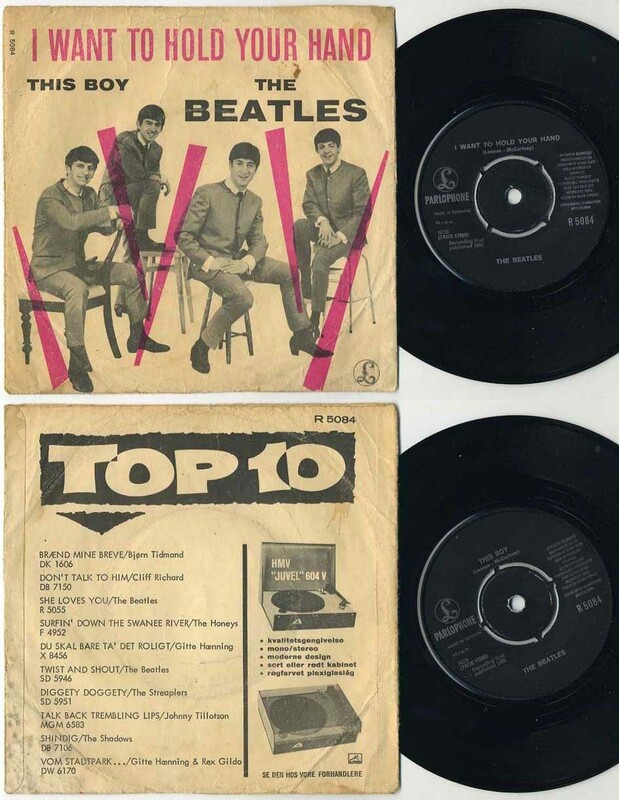 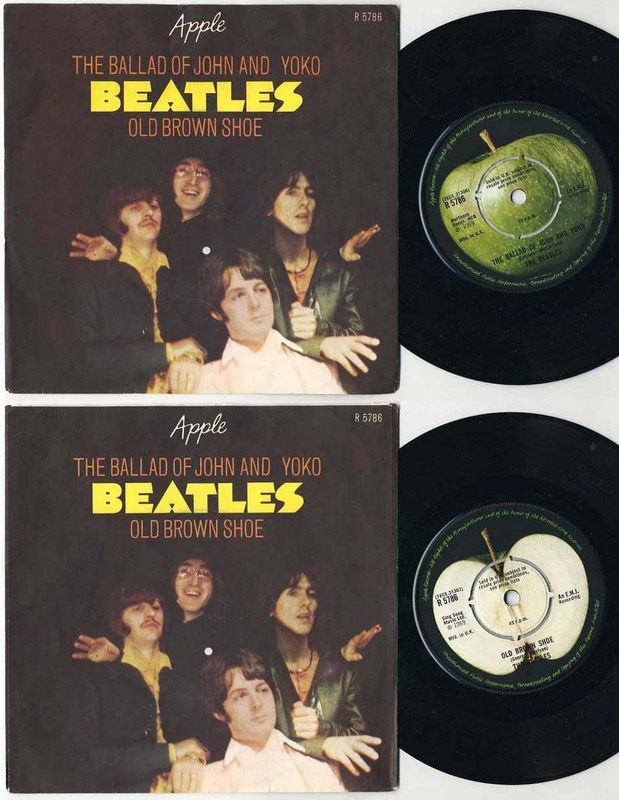 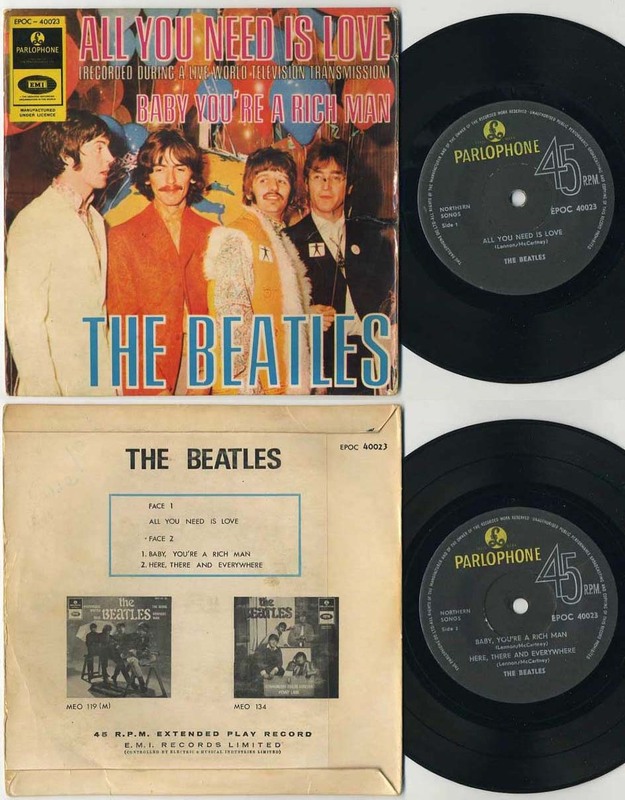 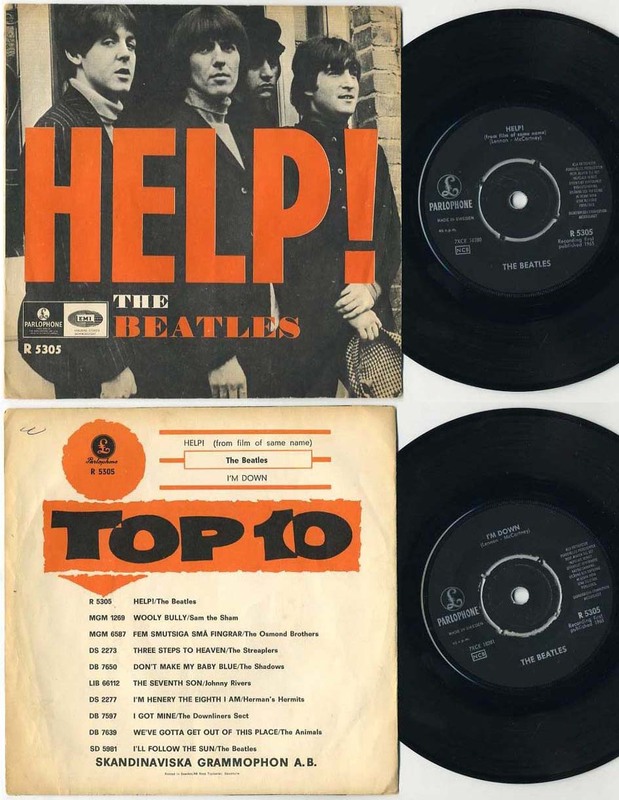 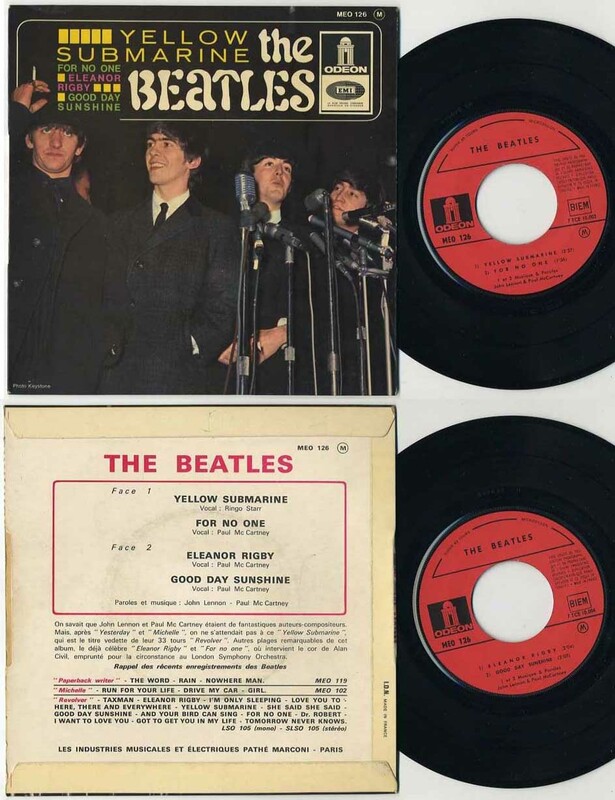 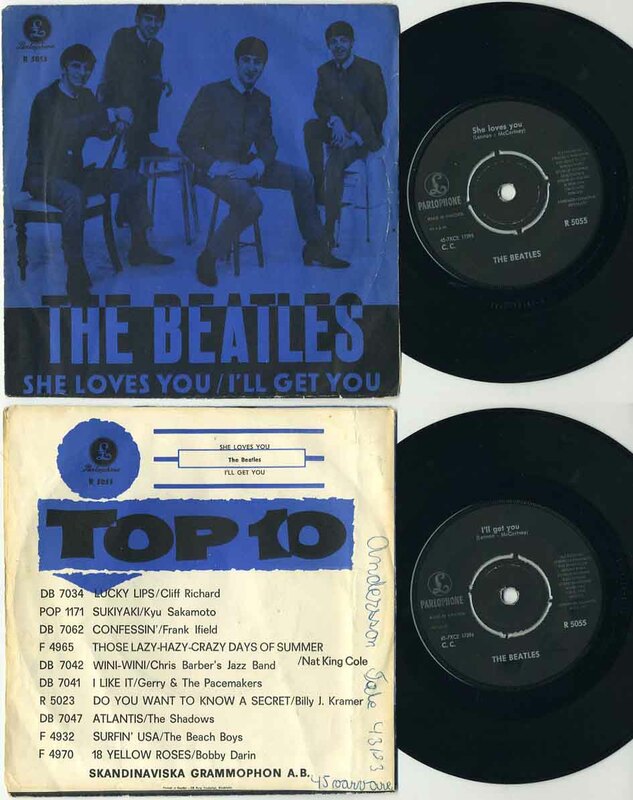 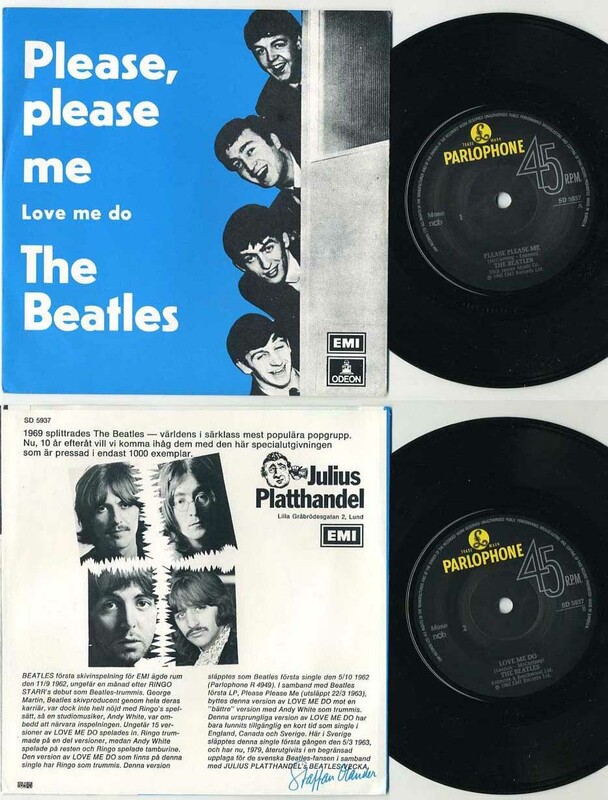 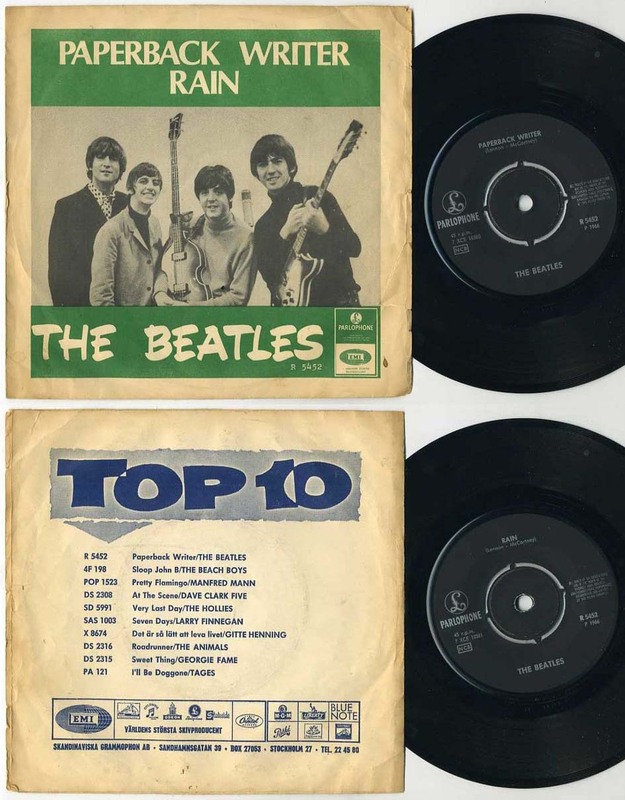 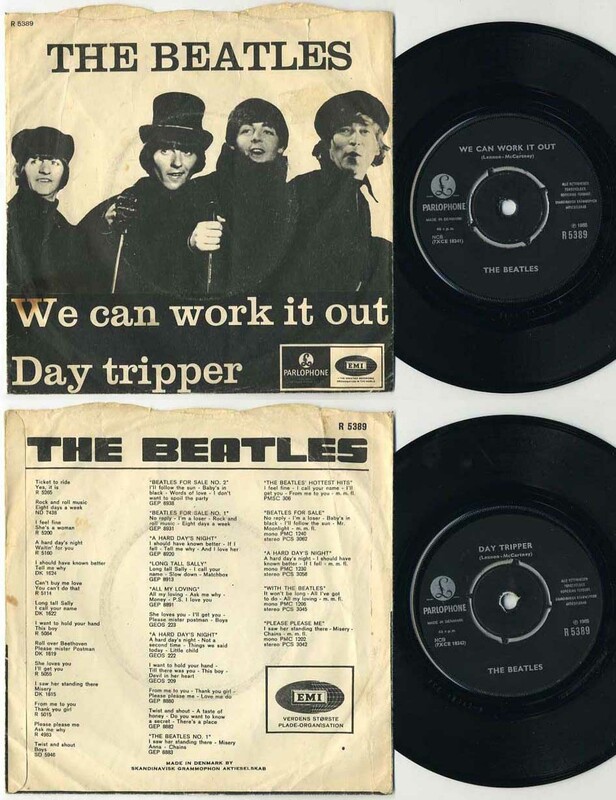 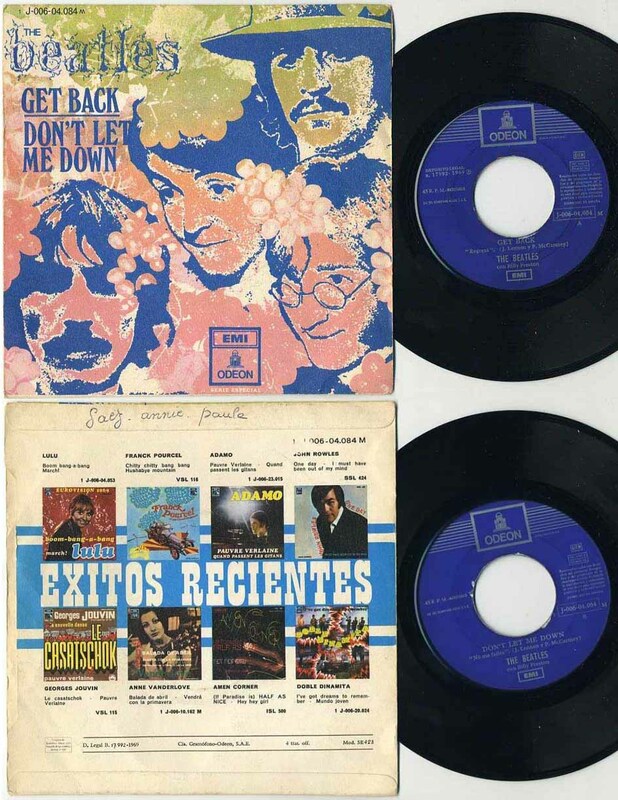 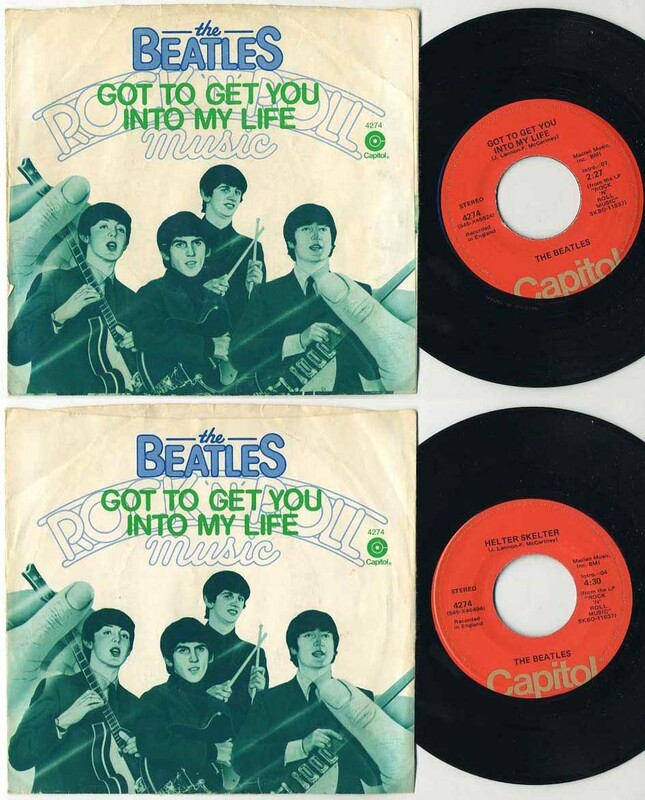 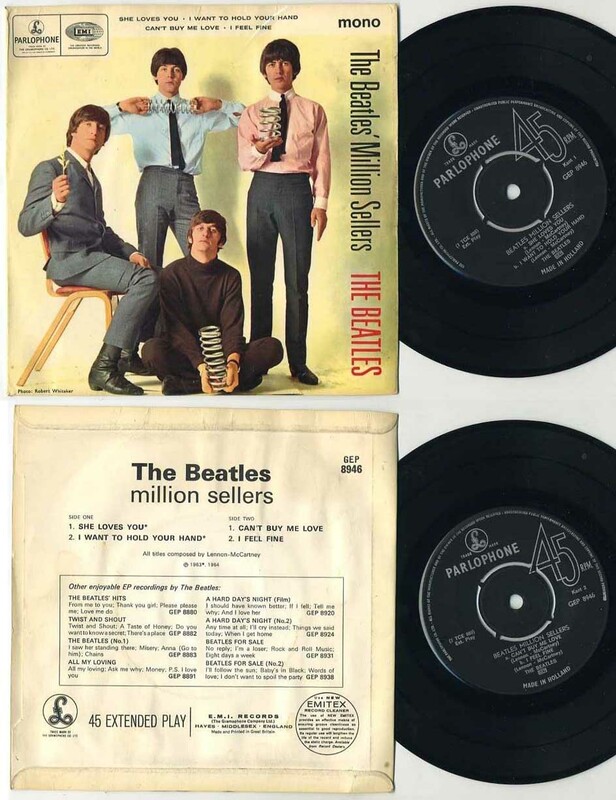 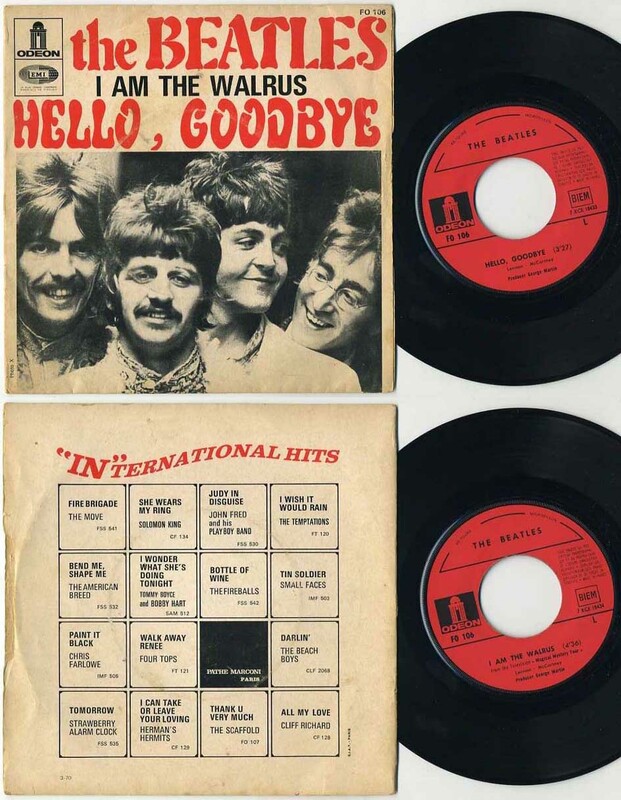 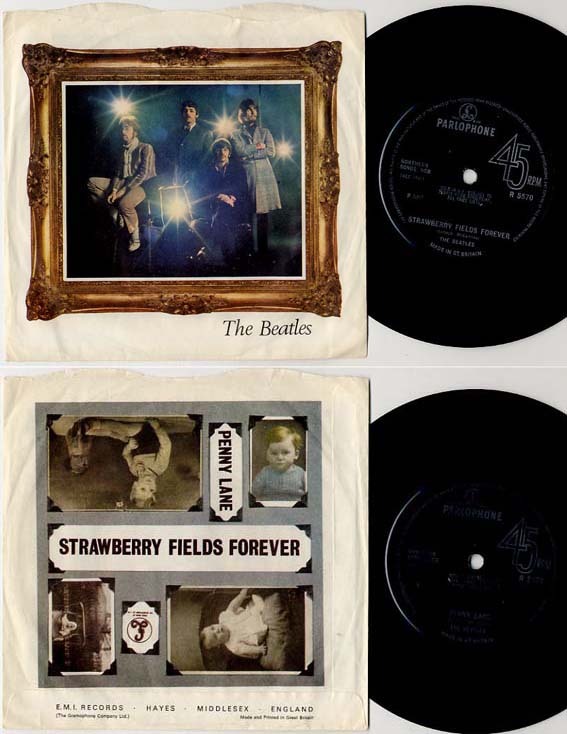 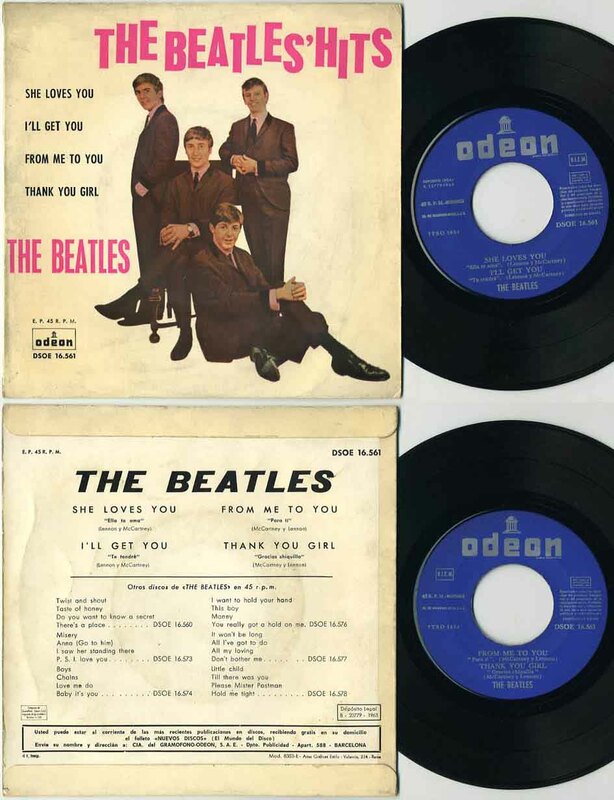 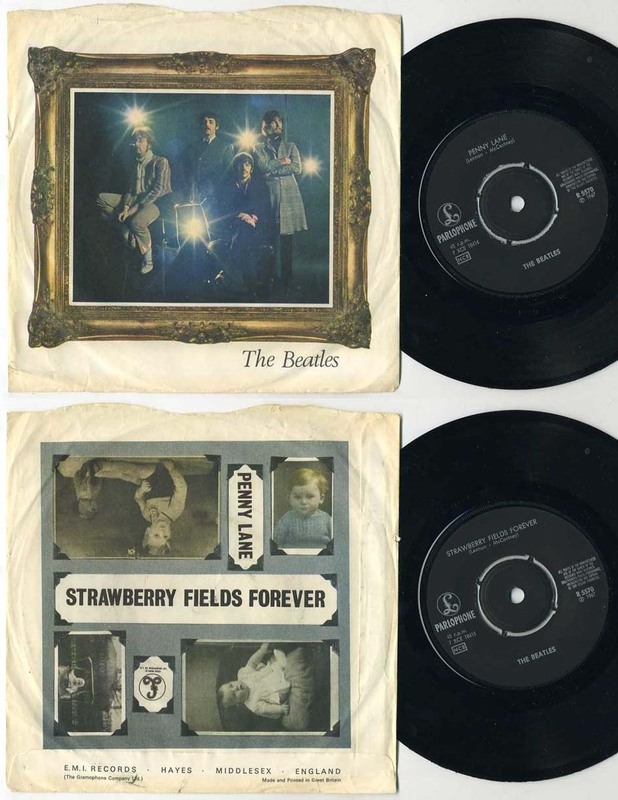 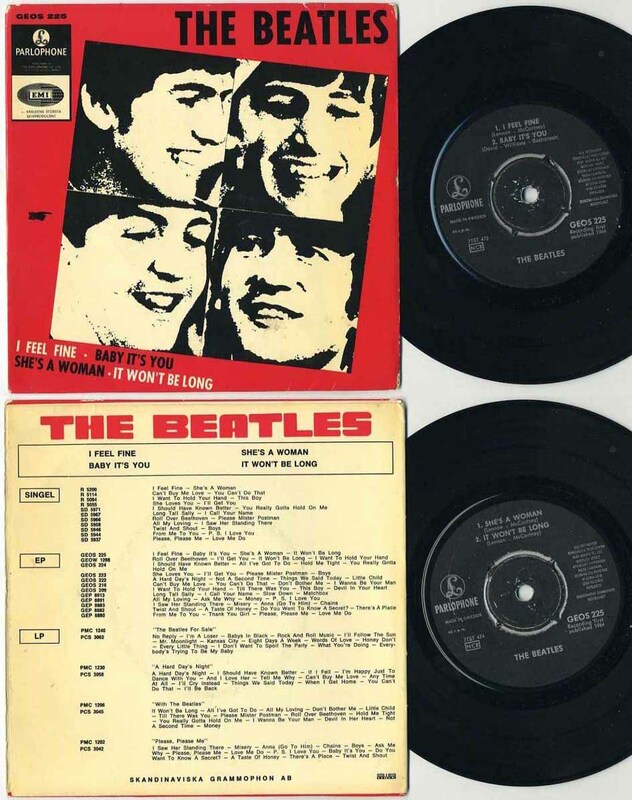 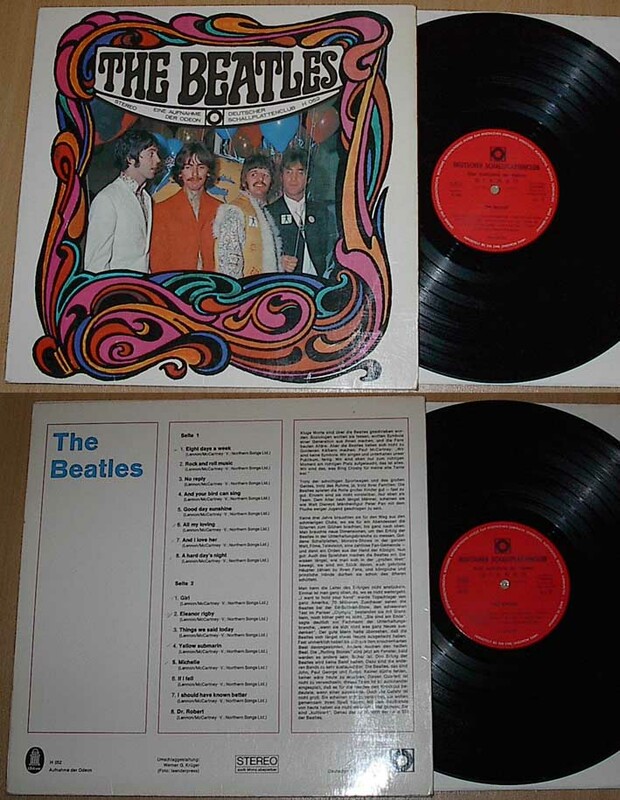 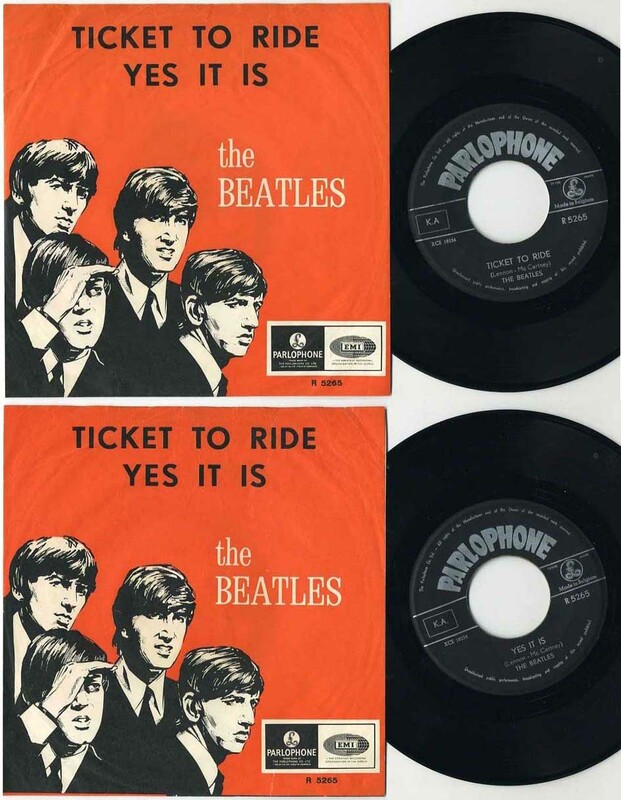 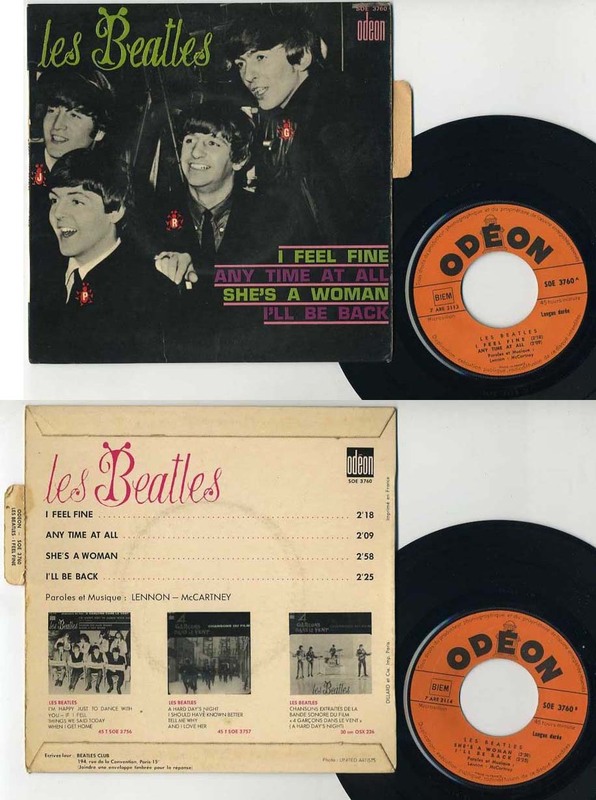 We will get back to you with full details on how to proceed..
7" Beatles For Sale : go to "No Reply"
7" Beatles For Sale No. 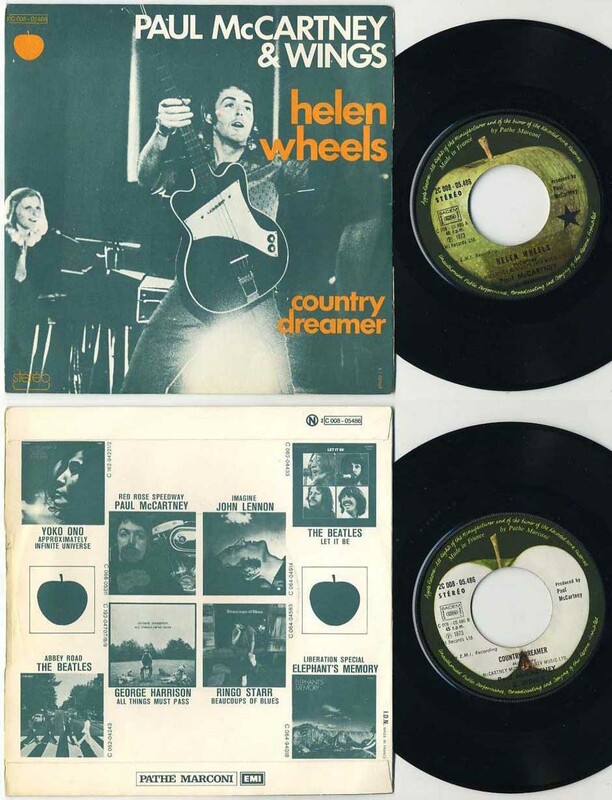 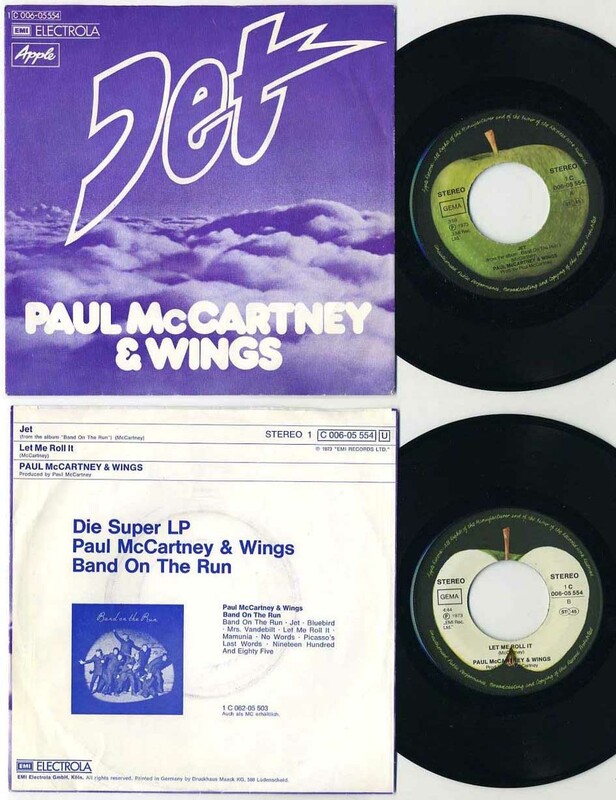 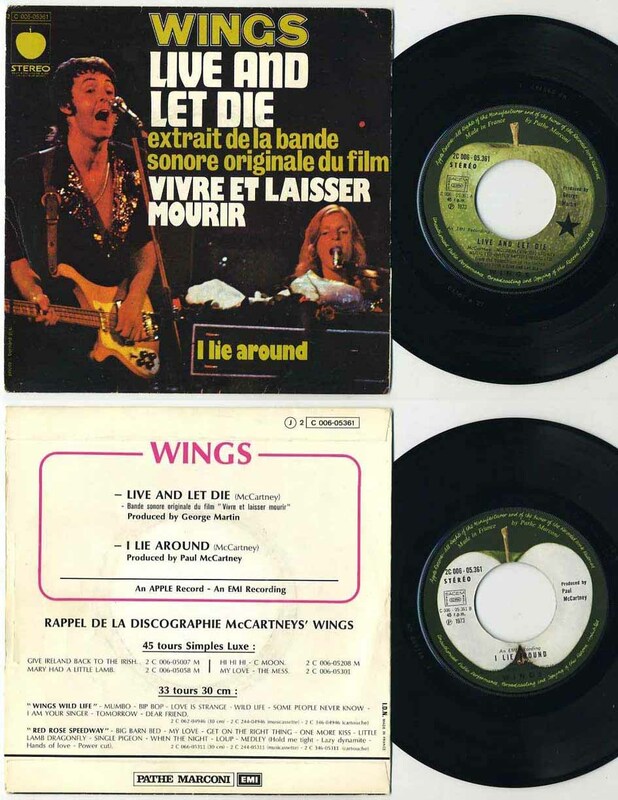 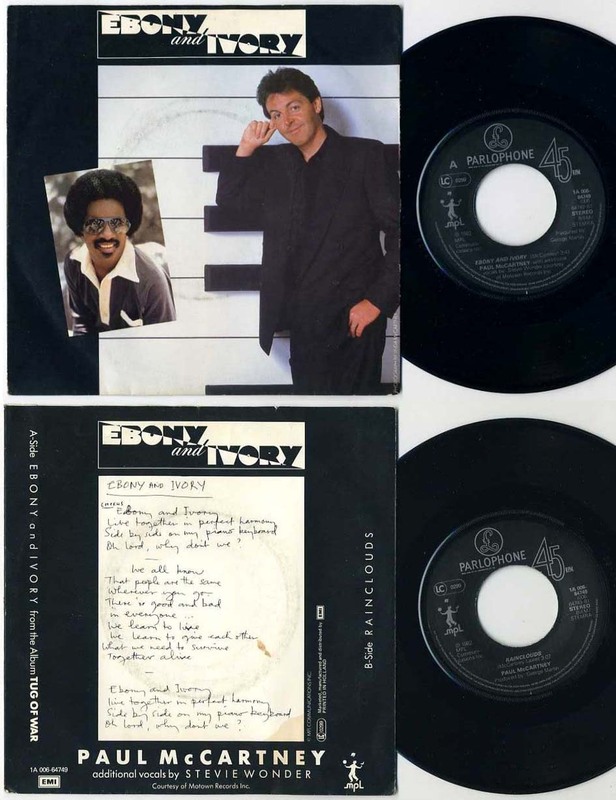 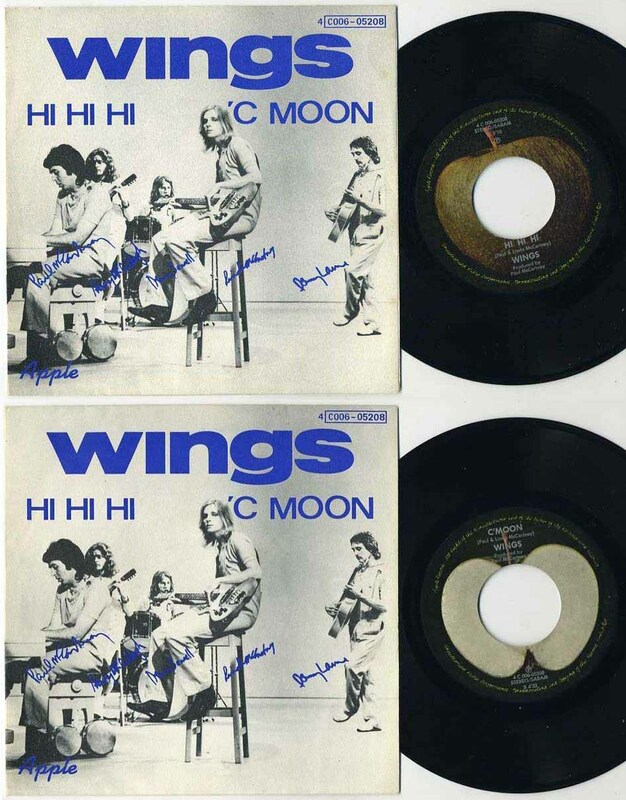 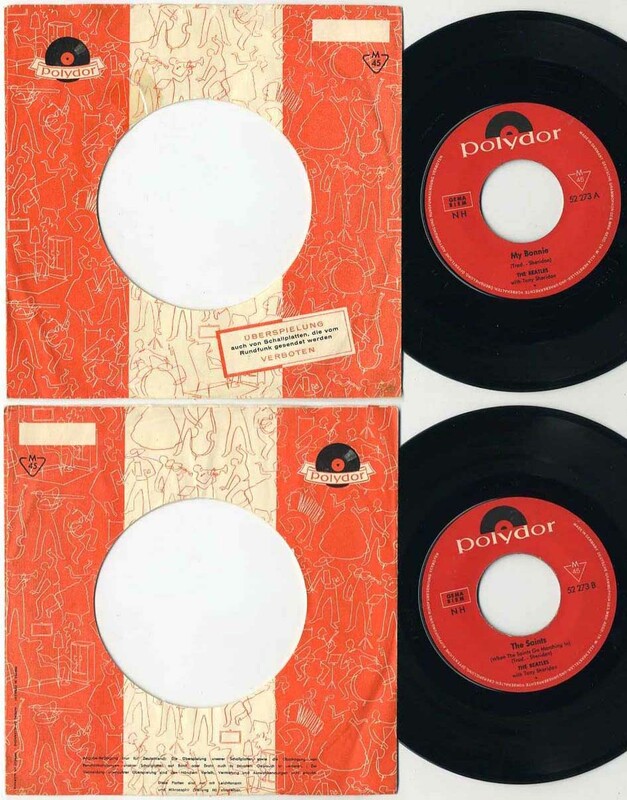 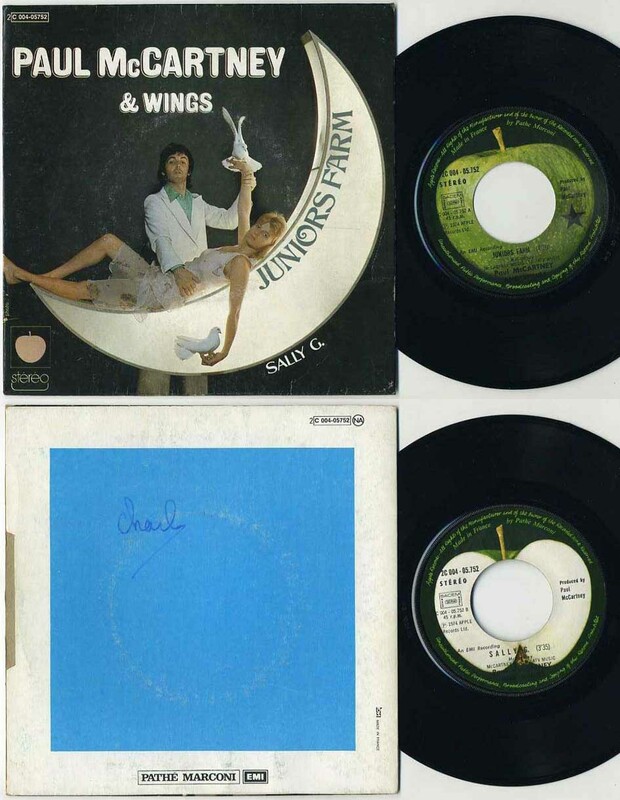 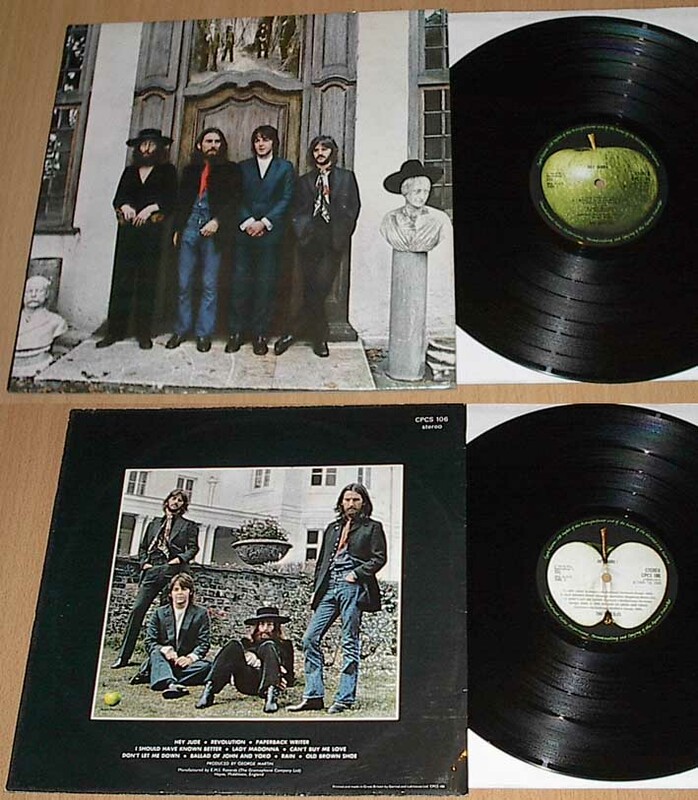 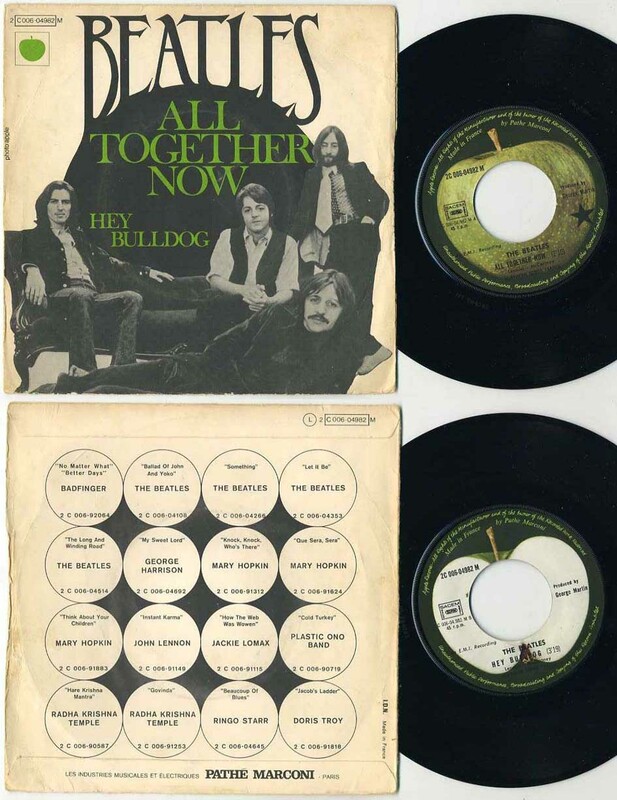 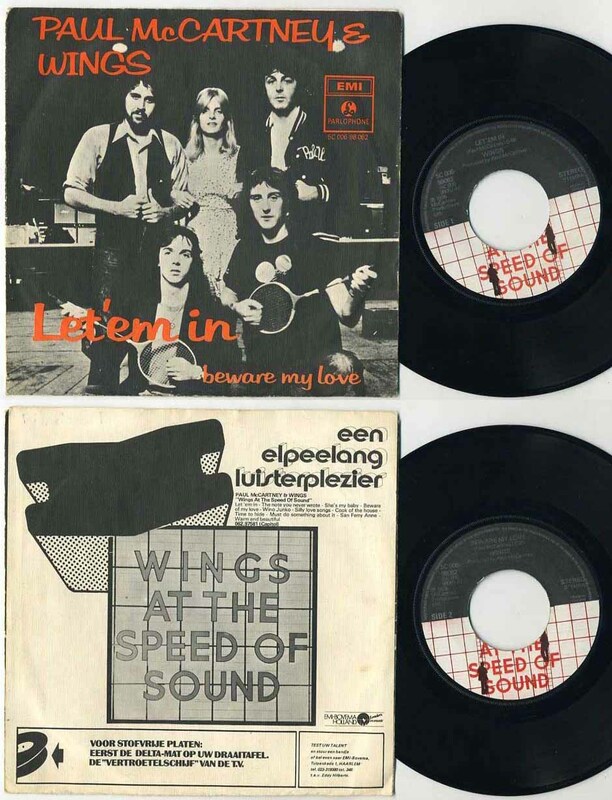 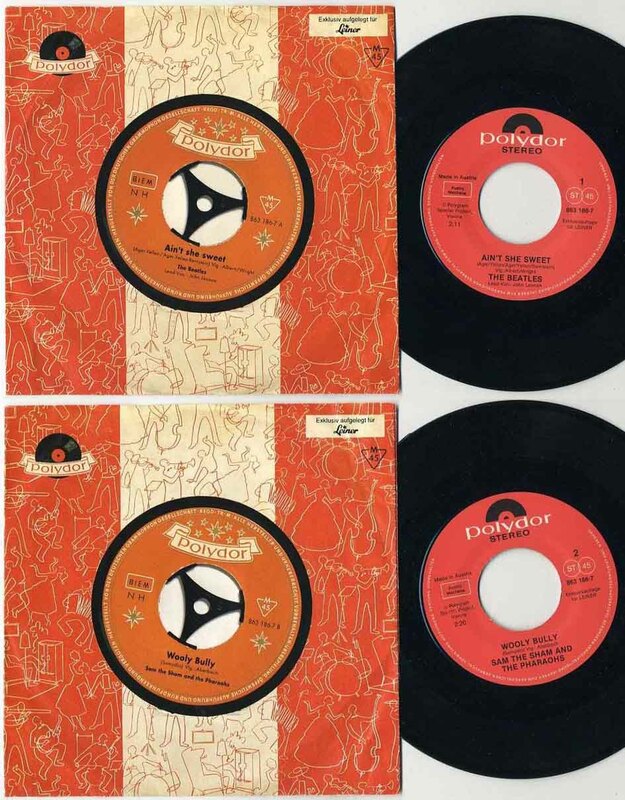 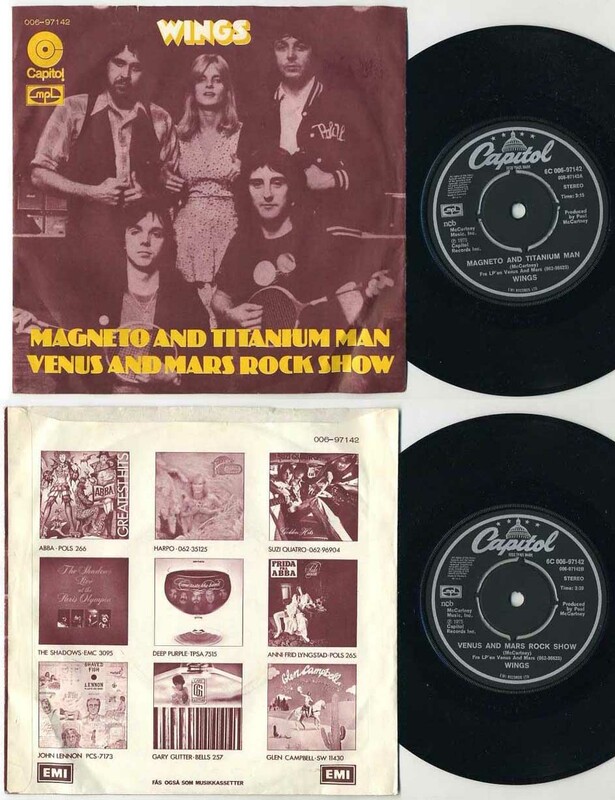 2 : go to "I'll Follow The Sun"
Devil In Her Heart : go to "Money"
7" I Feel Fine / Baby It's You / She's A Woman / It Won't Be Long Denmark GEOS 225 .